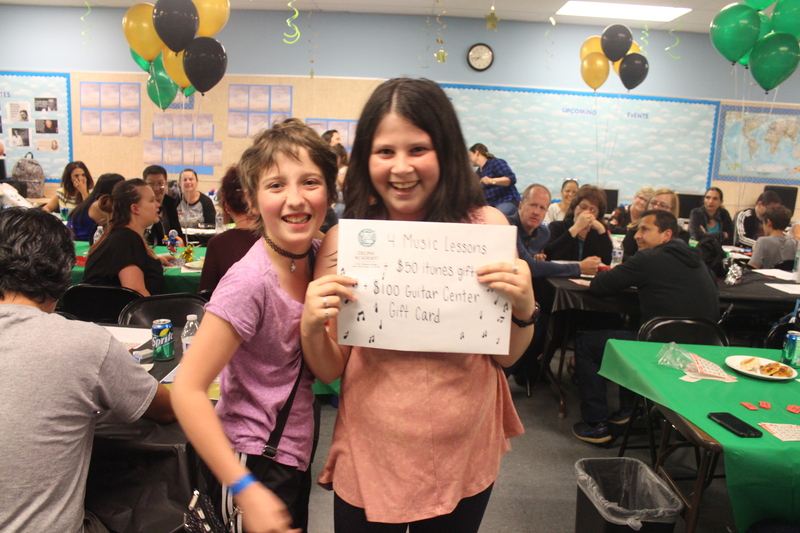 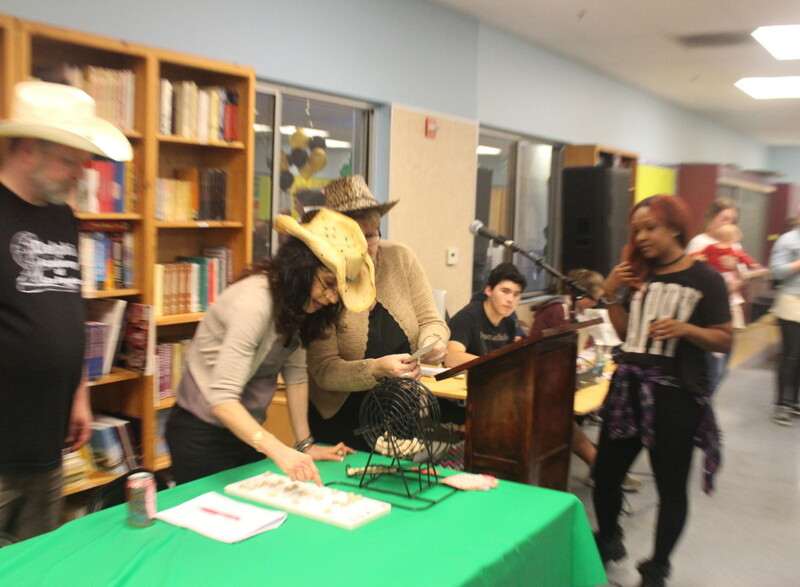 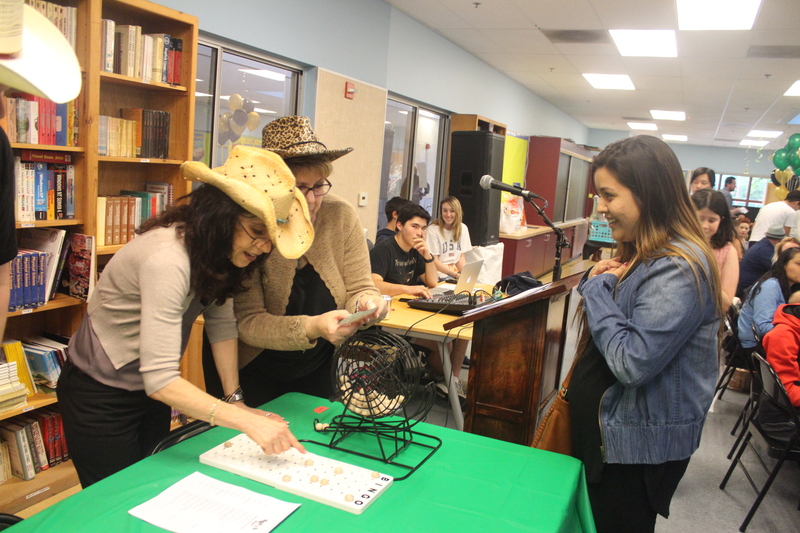 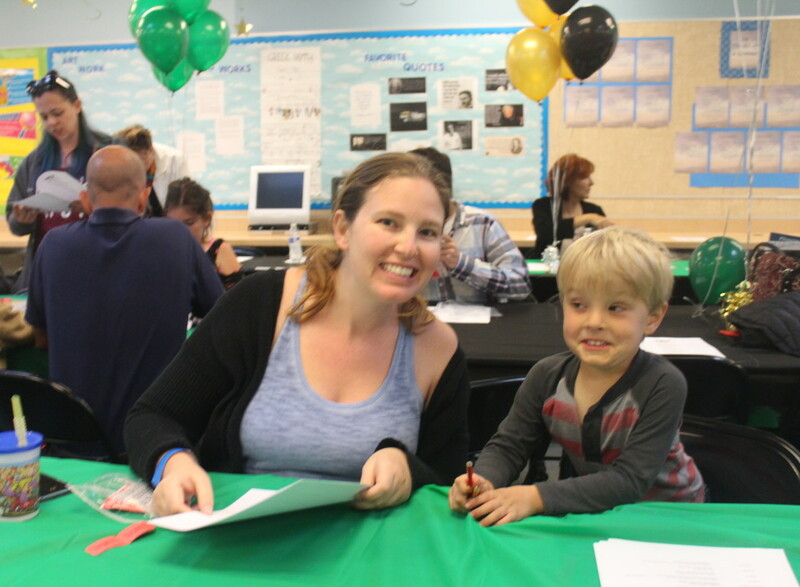 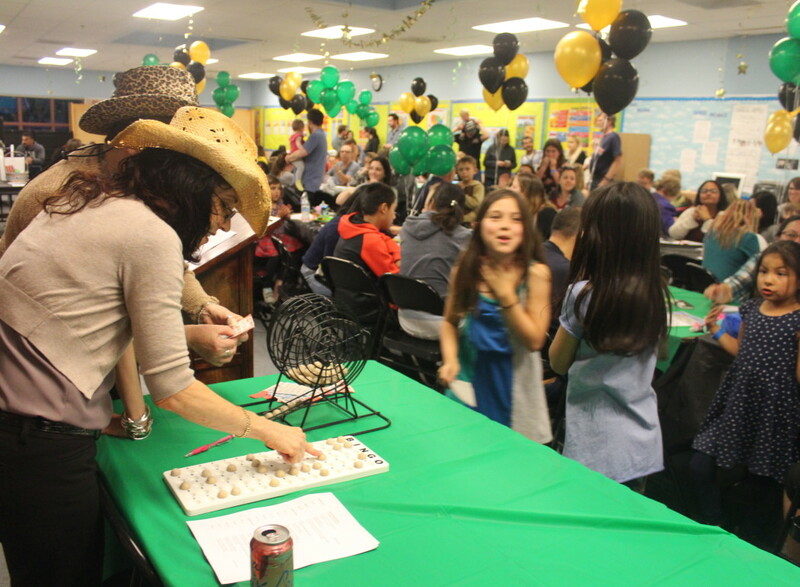 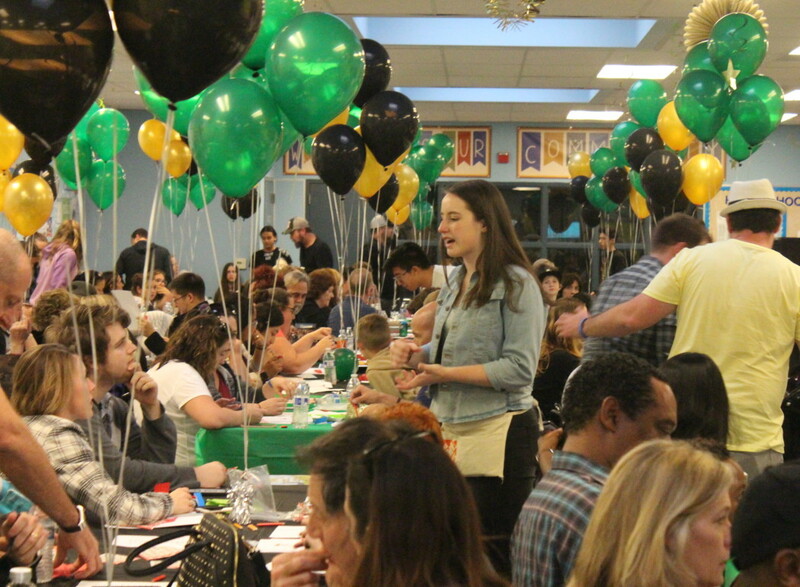 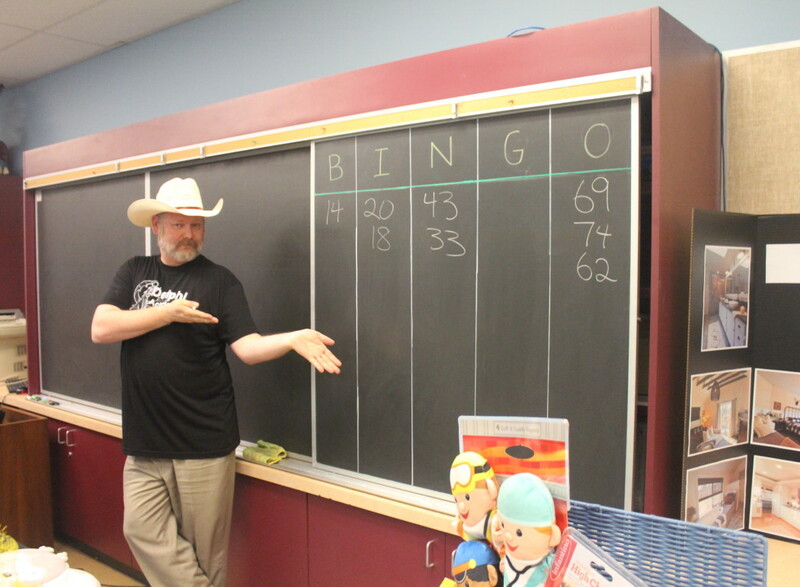 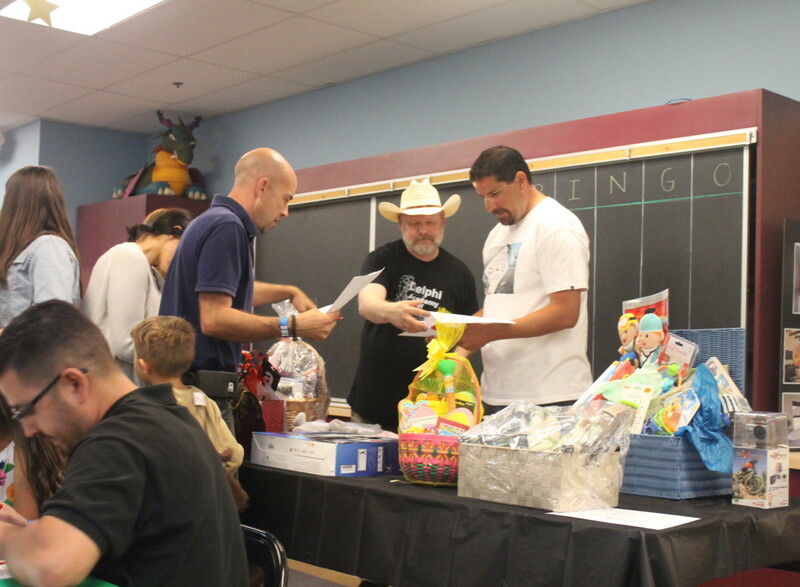 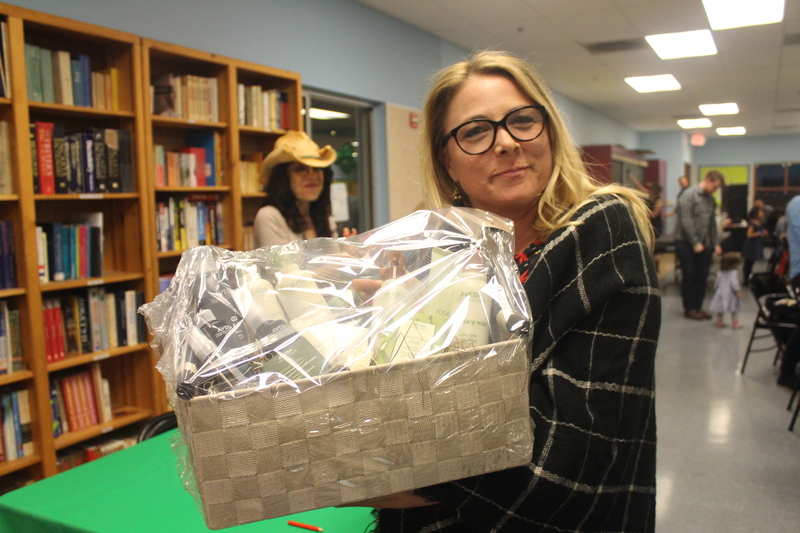 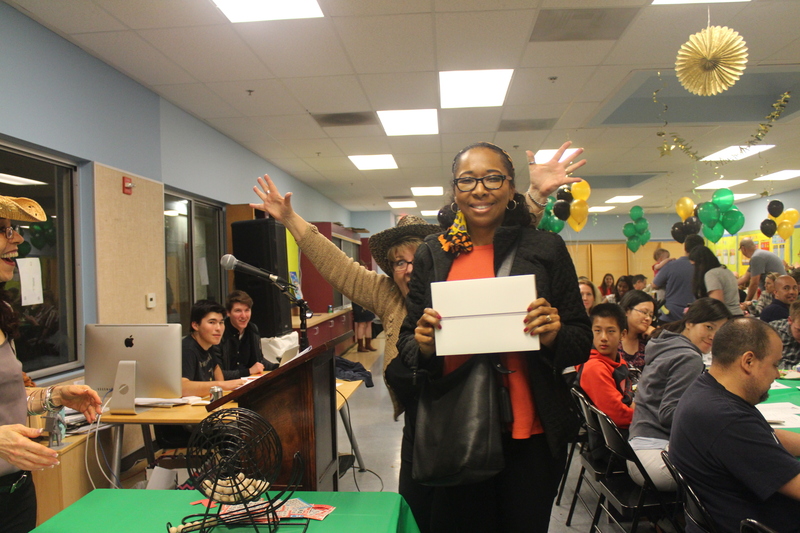 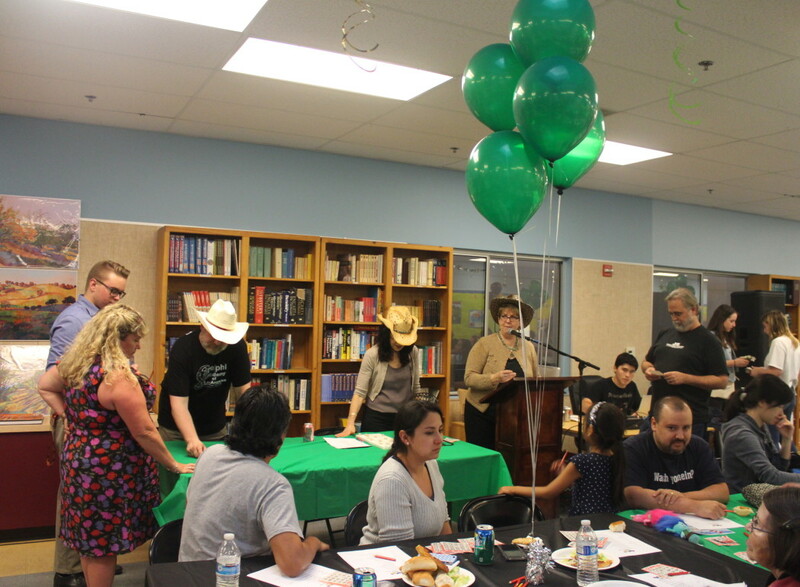 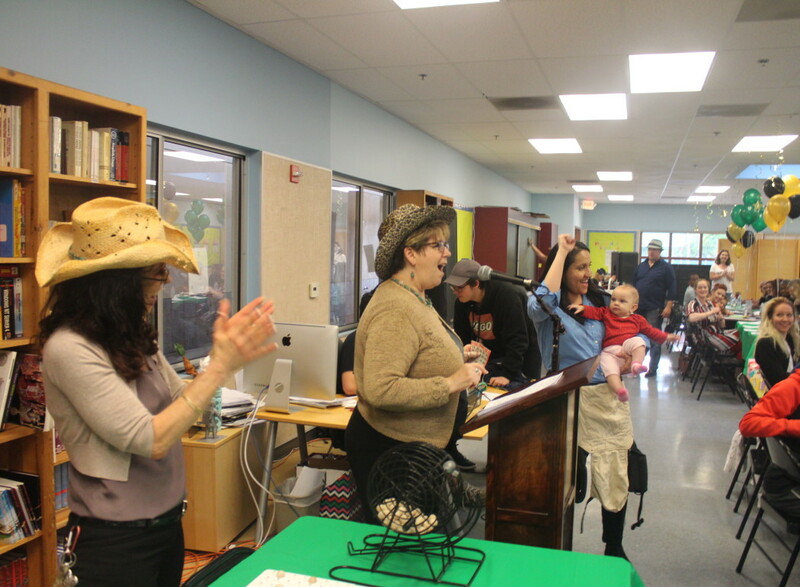 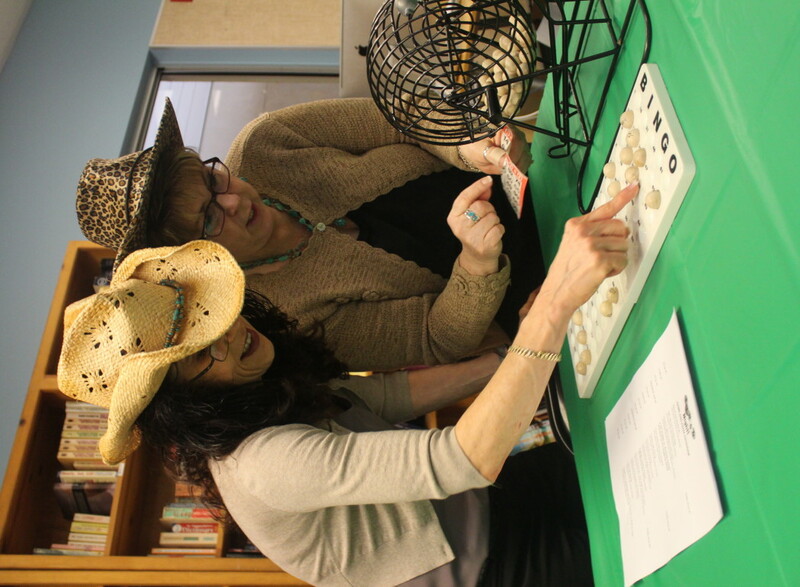 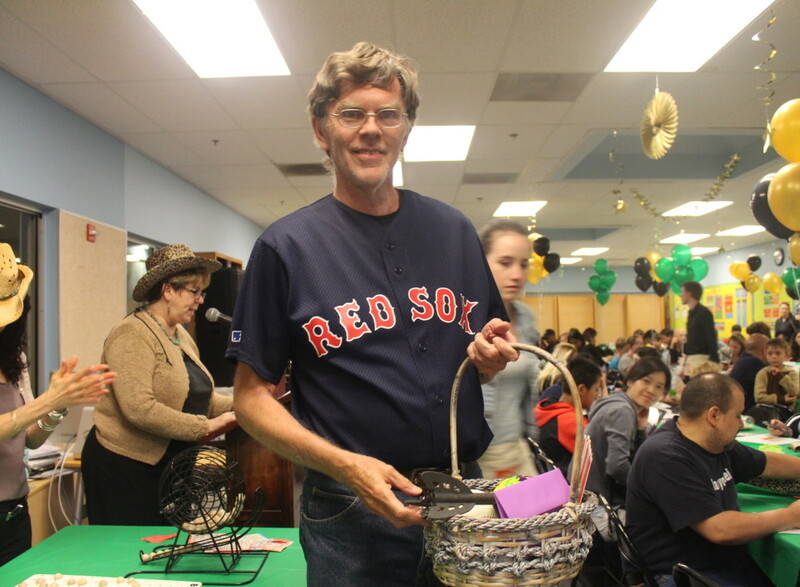 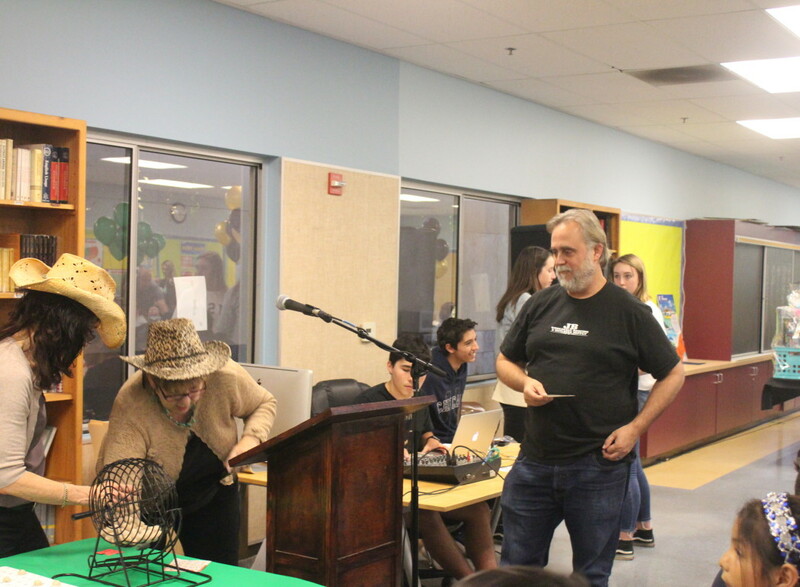 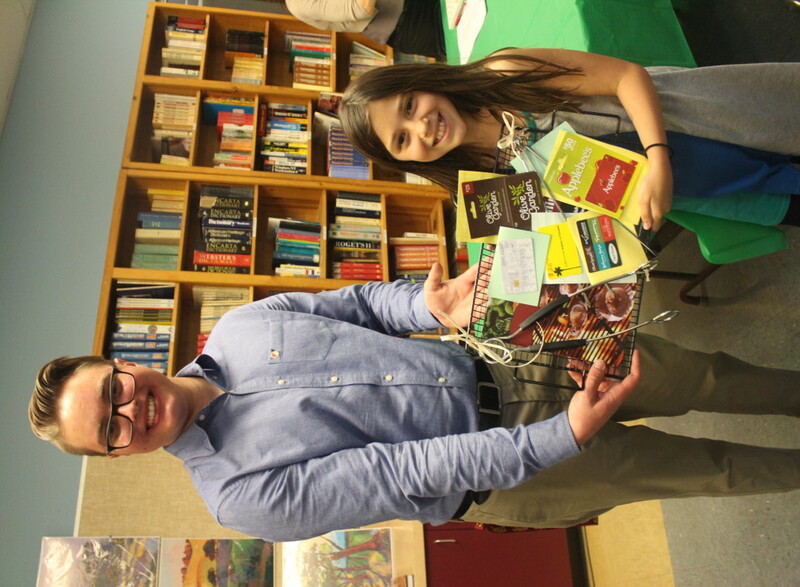 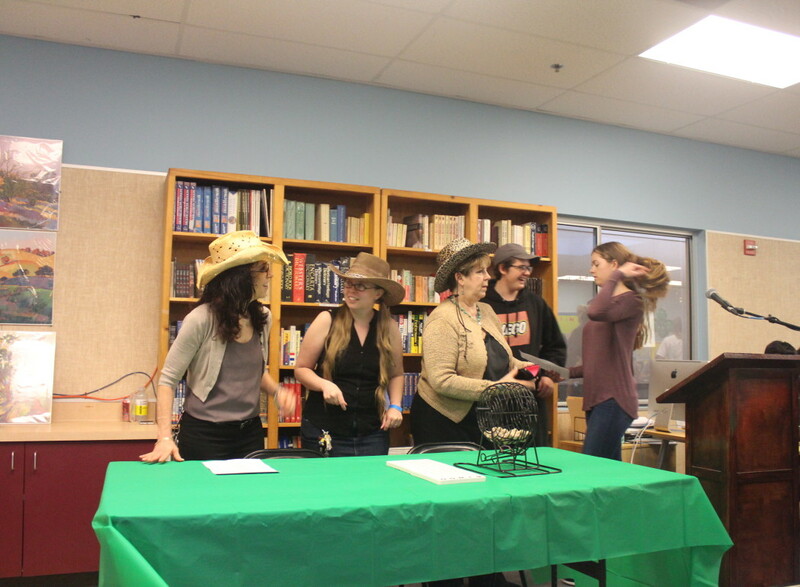 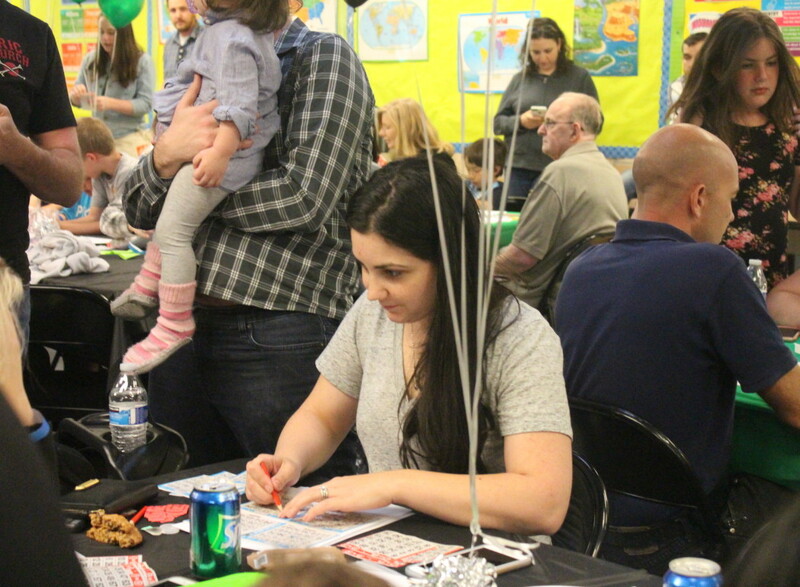 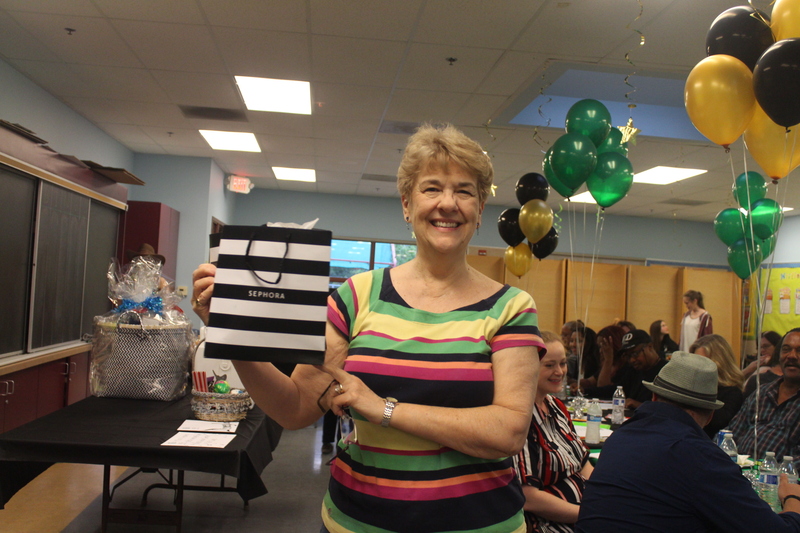 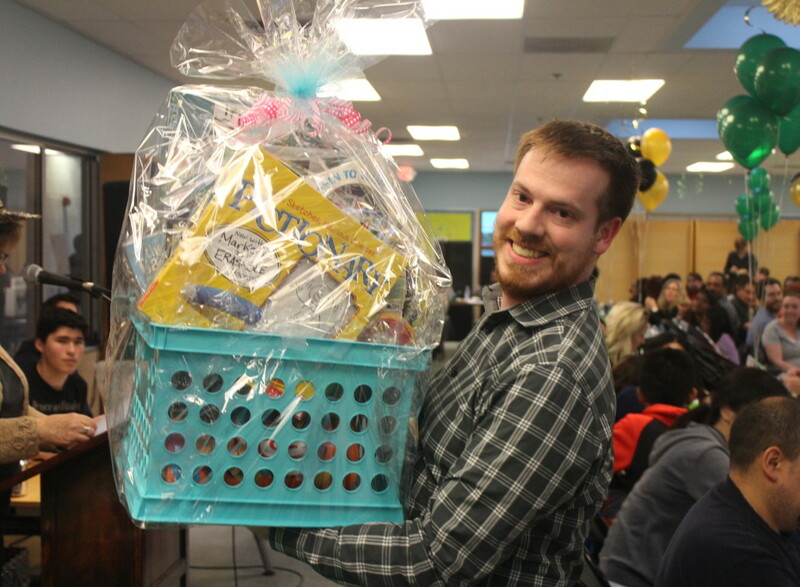 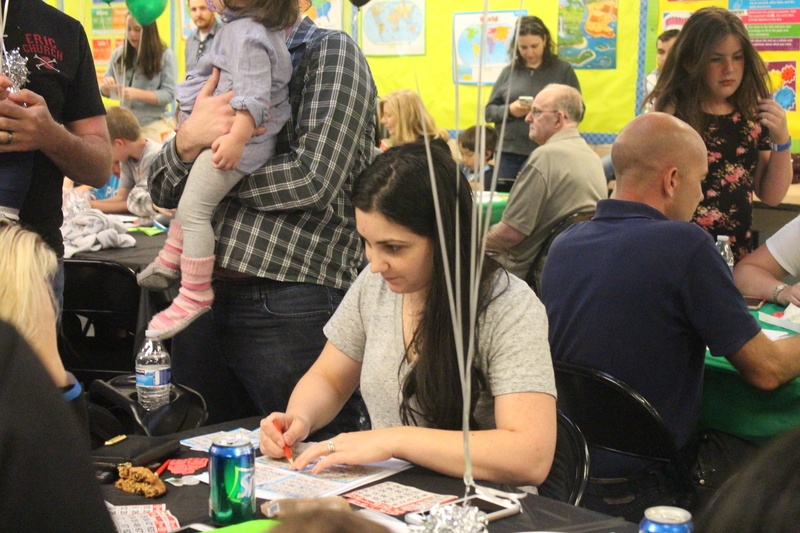 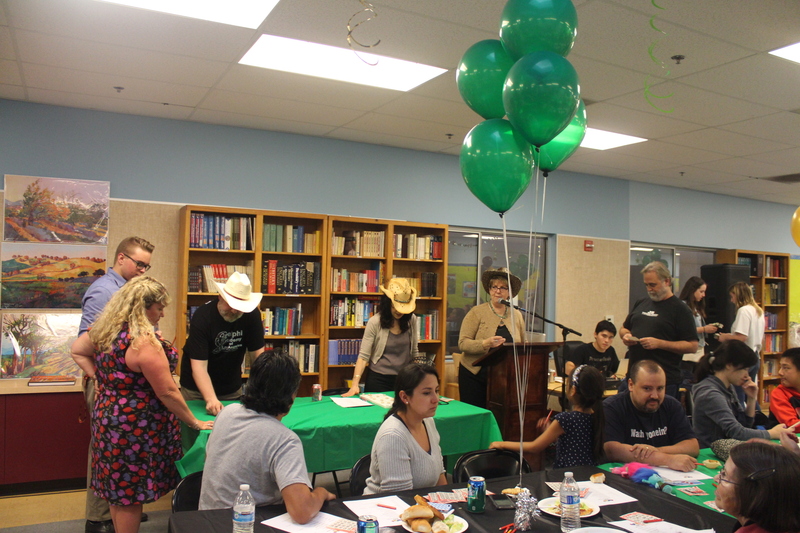 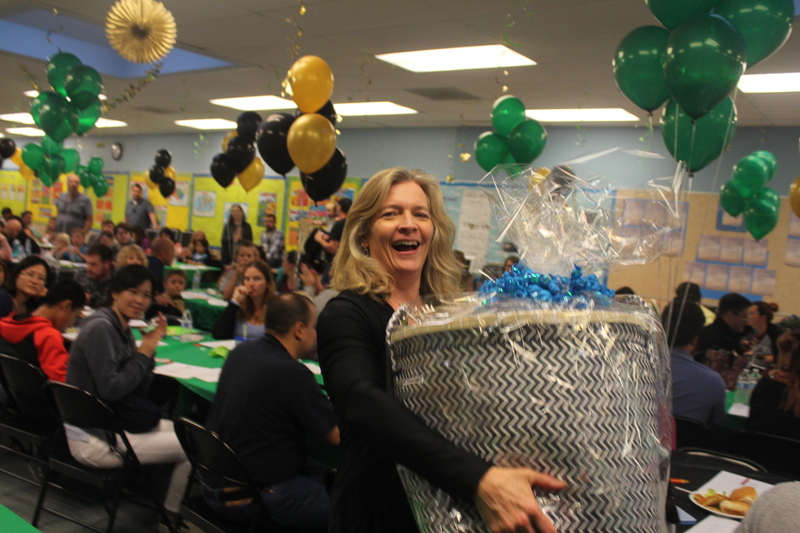 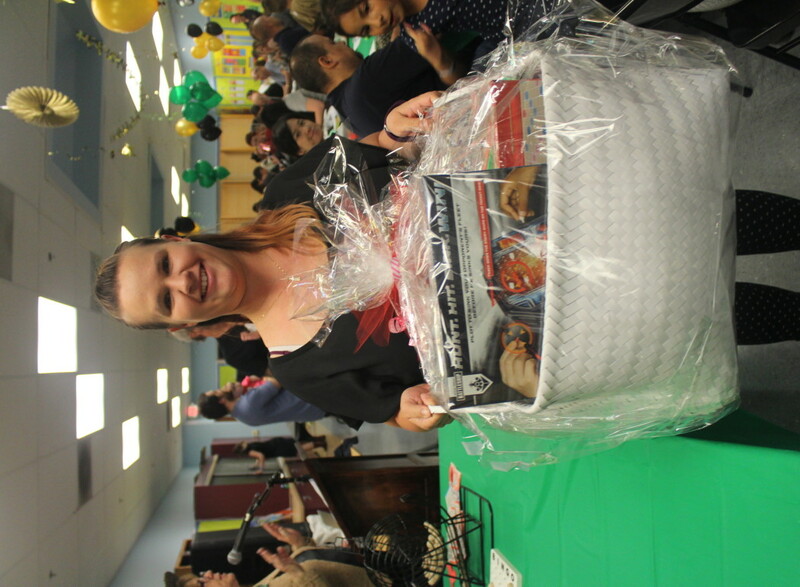 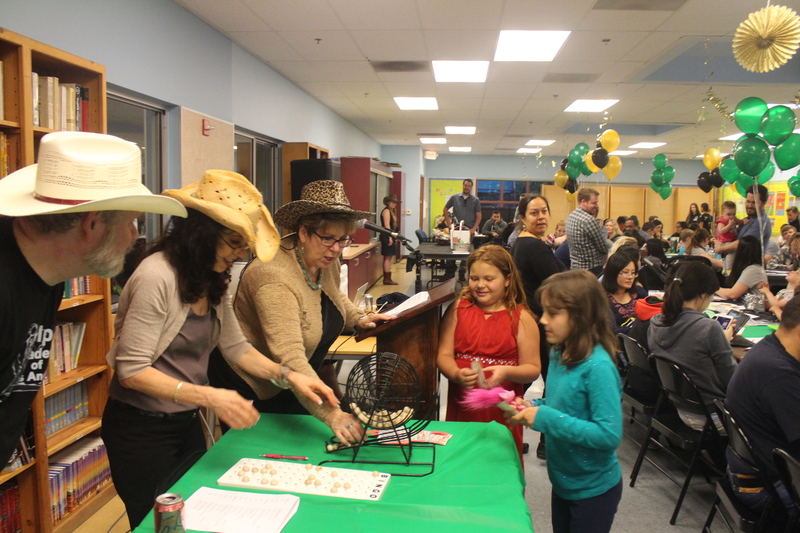 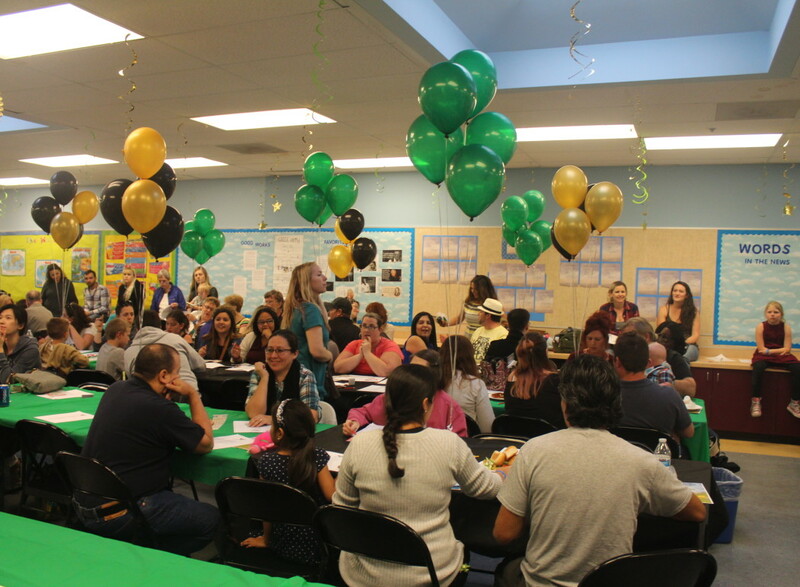 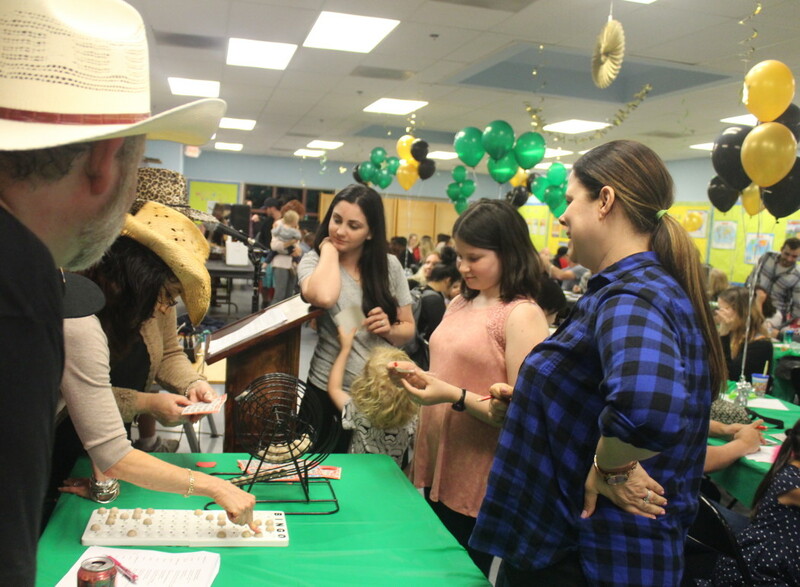 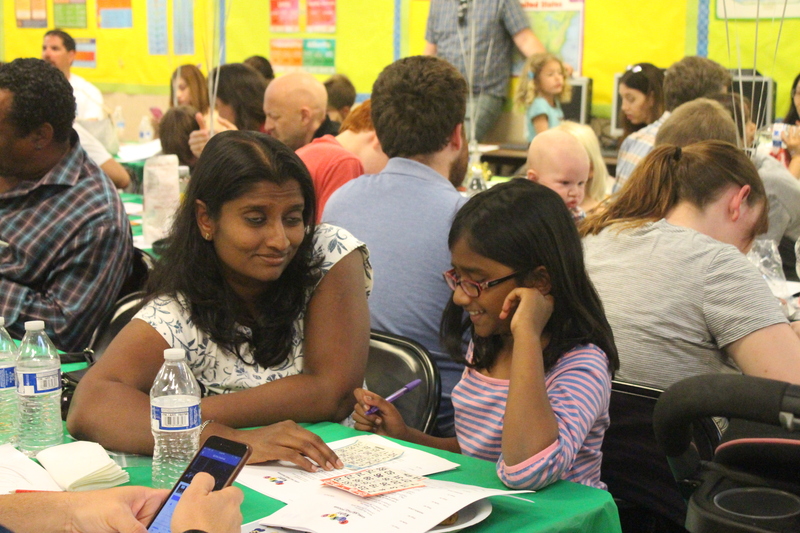 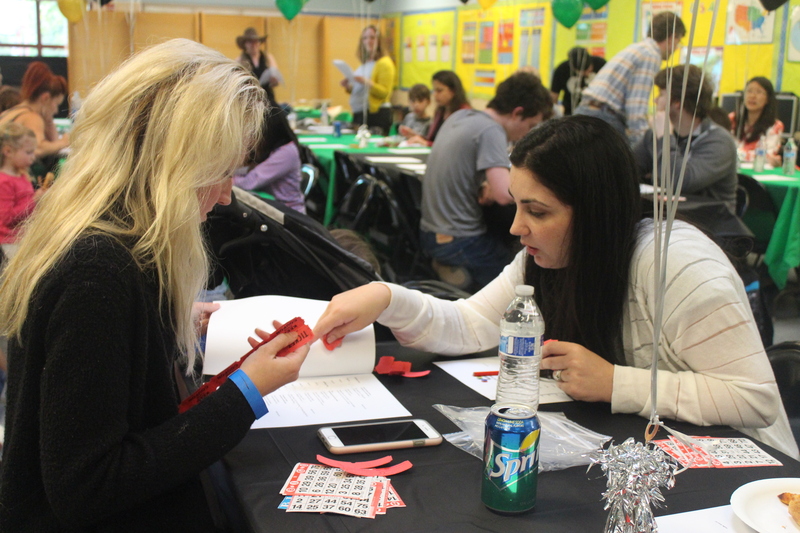 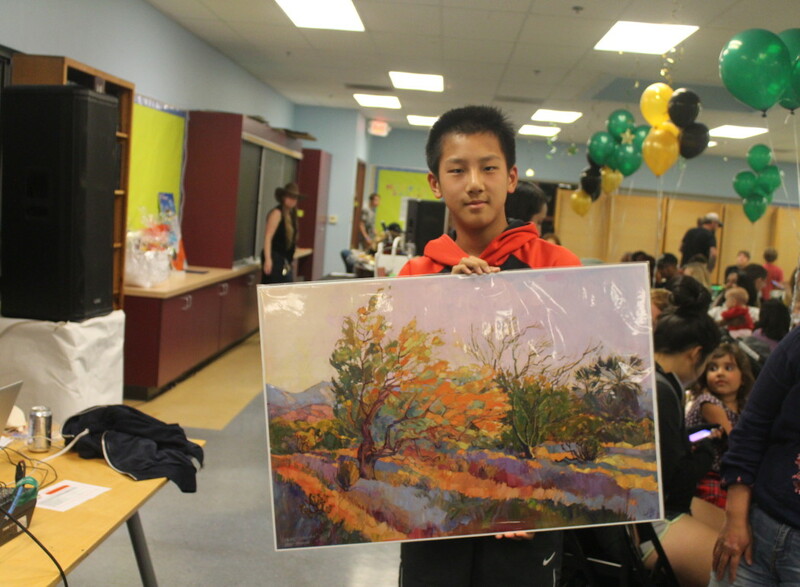 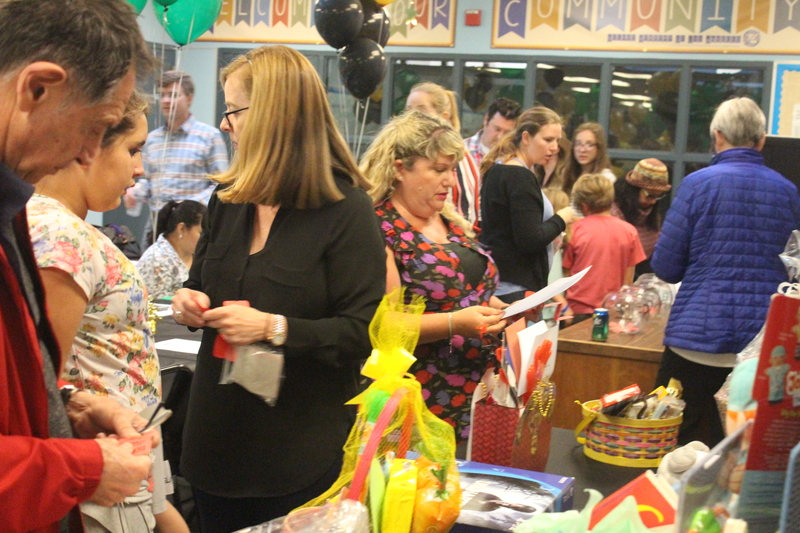 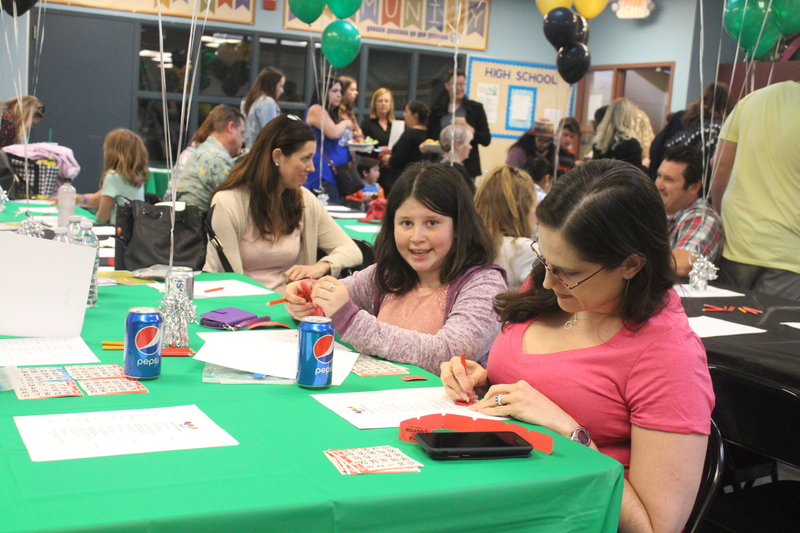 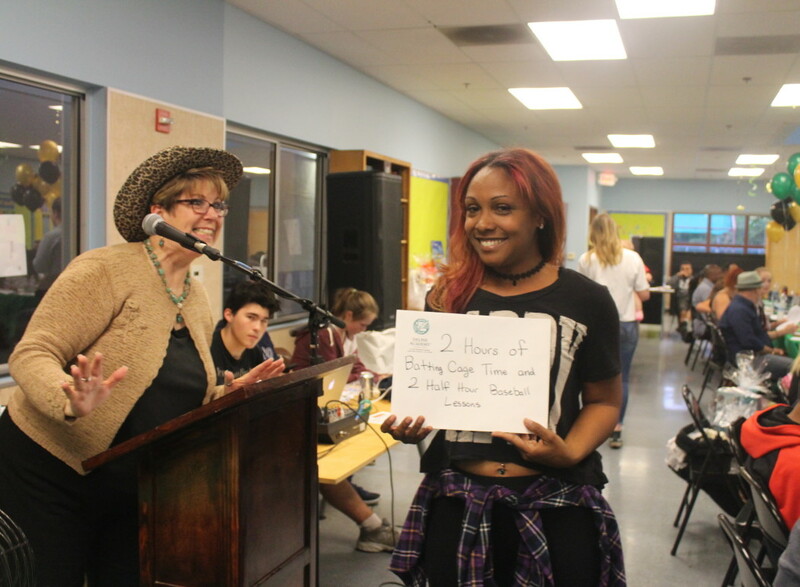 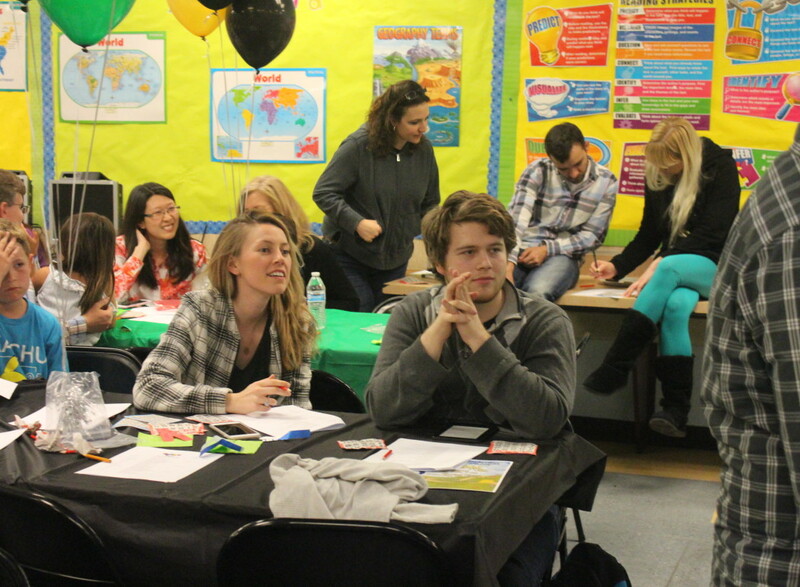 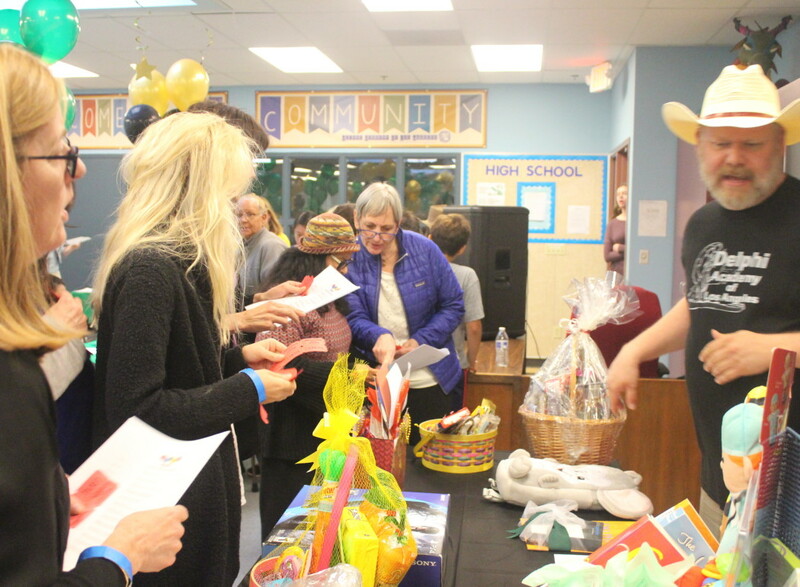 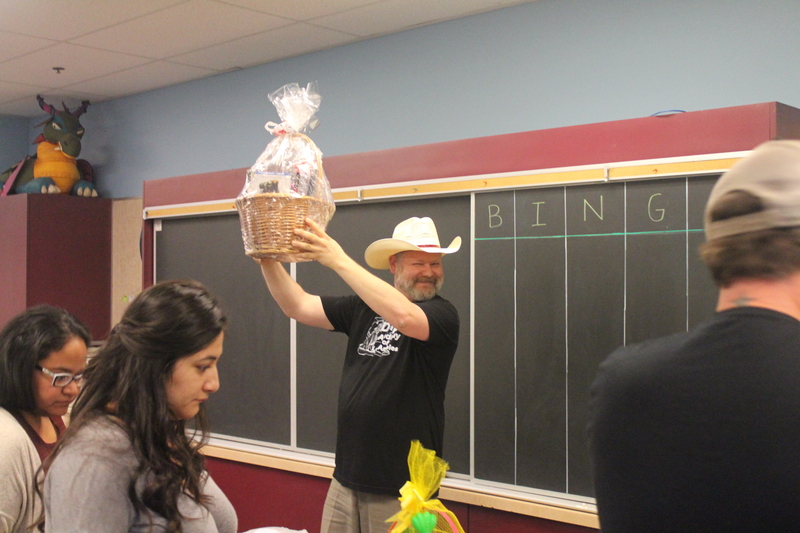 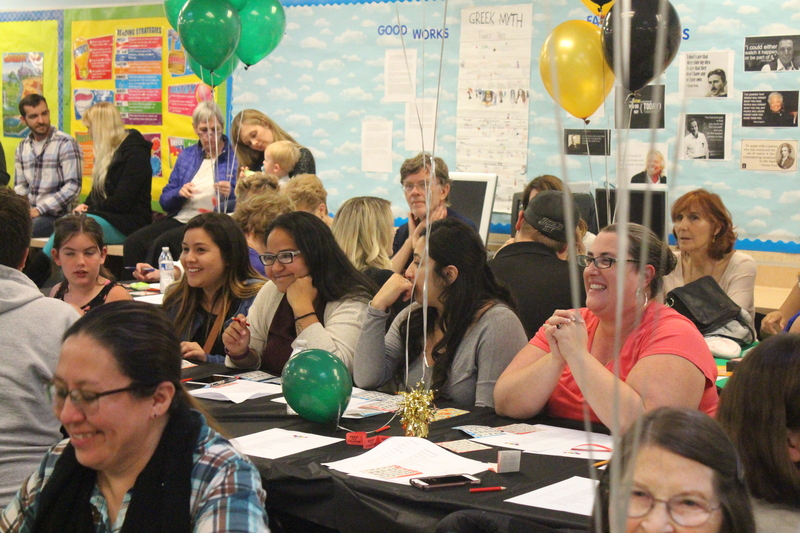 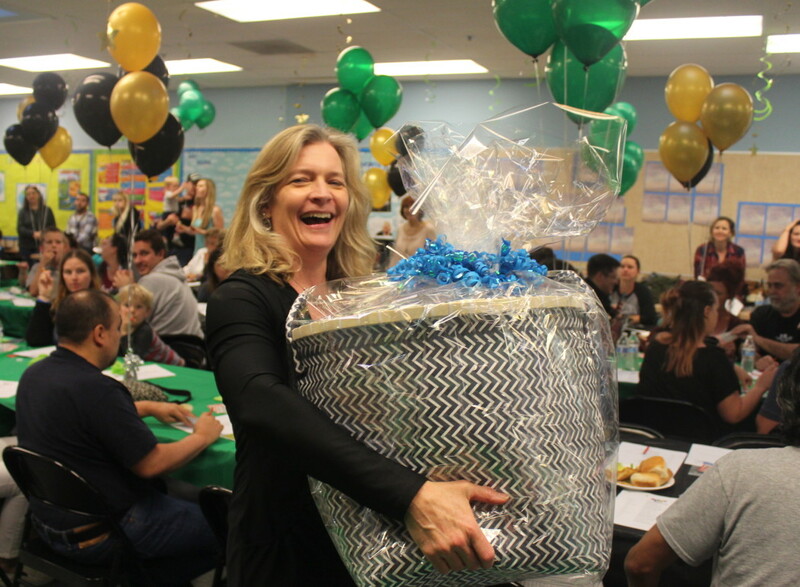 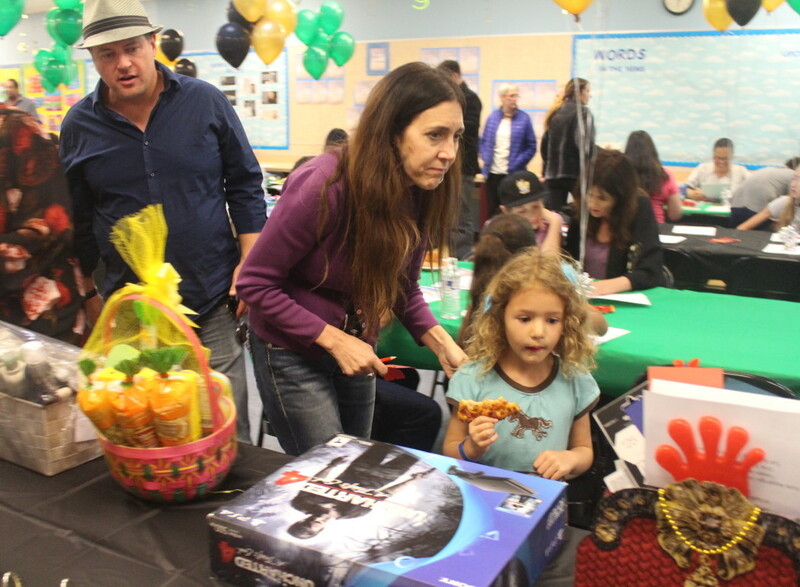 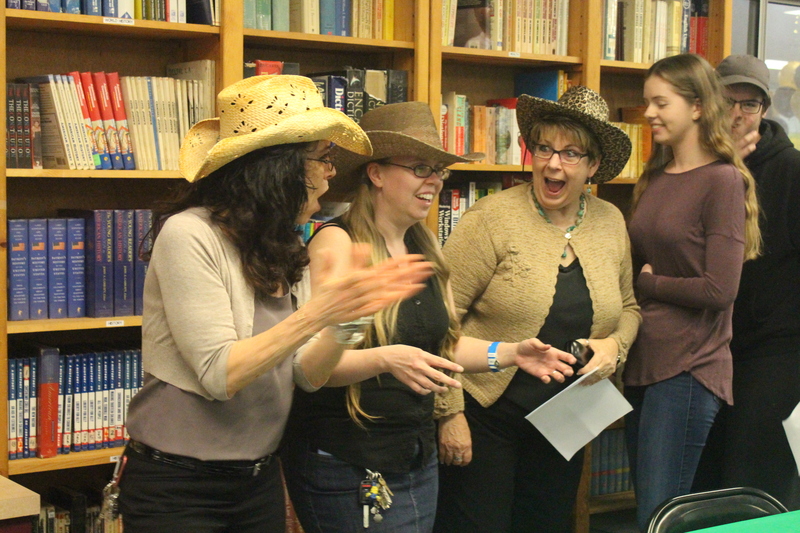 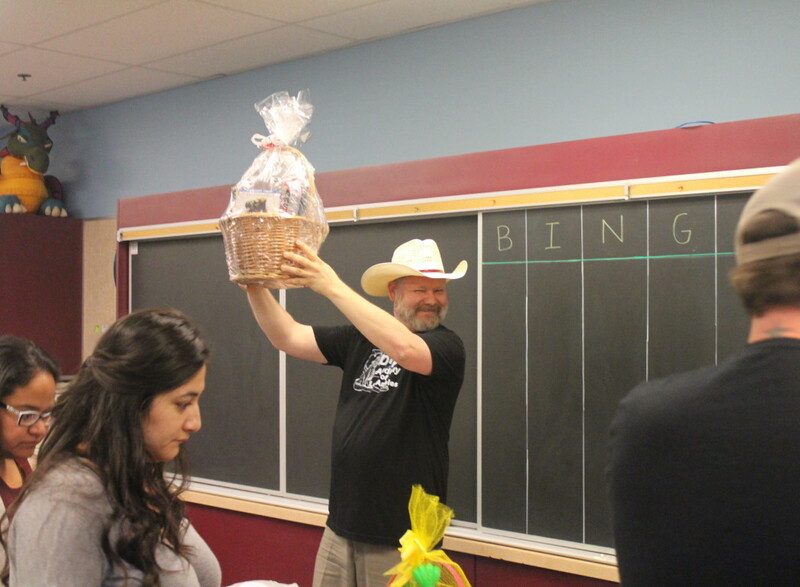 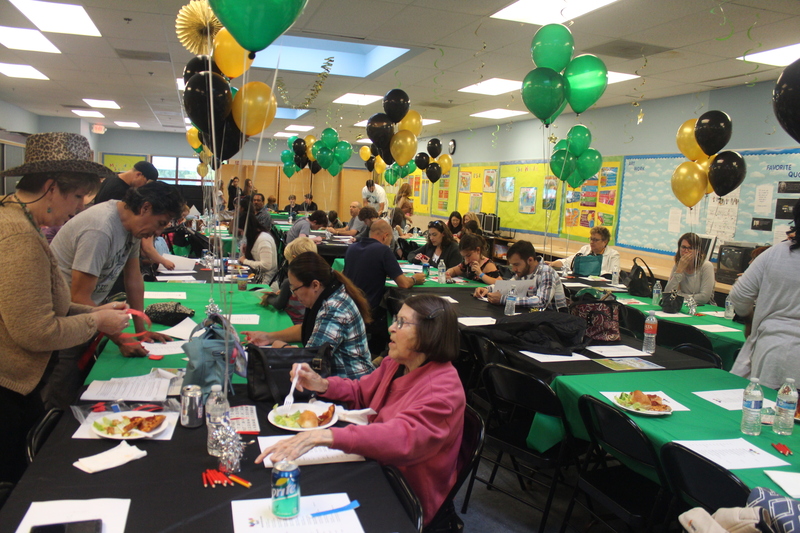 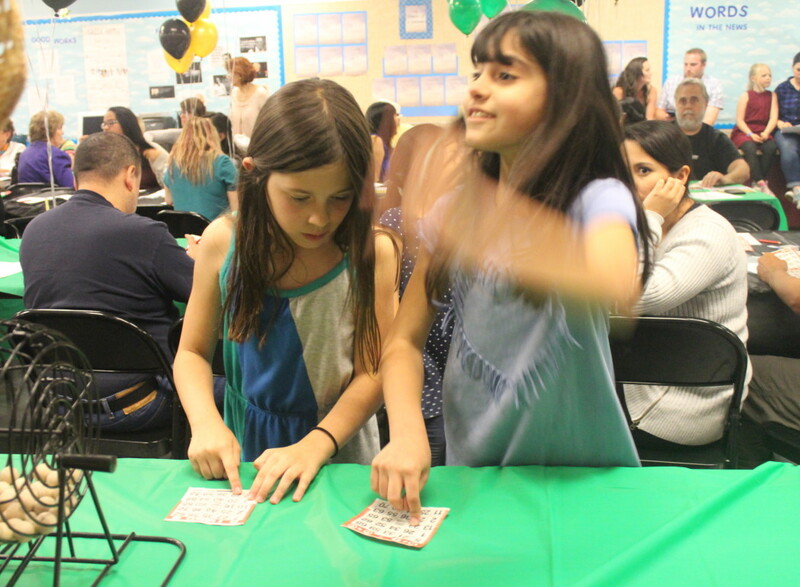 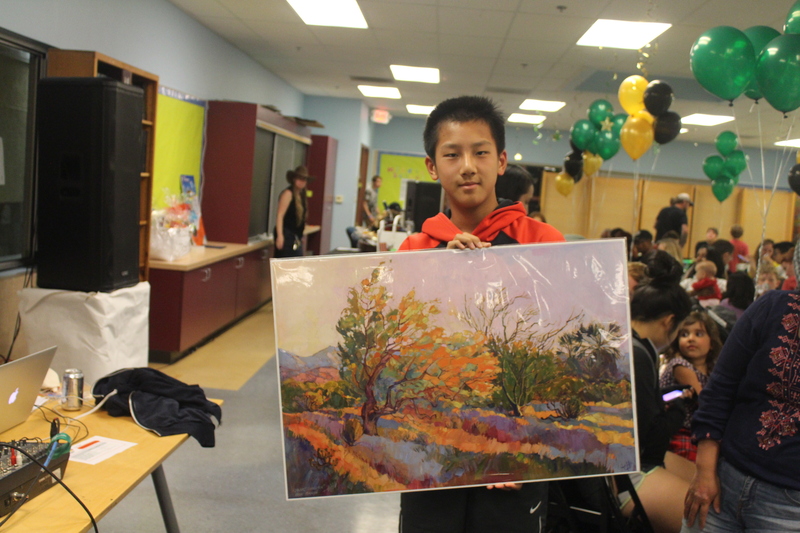 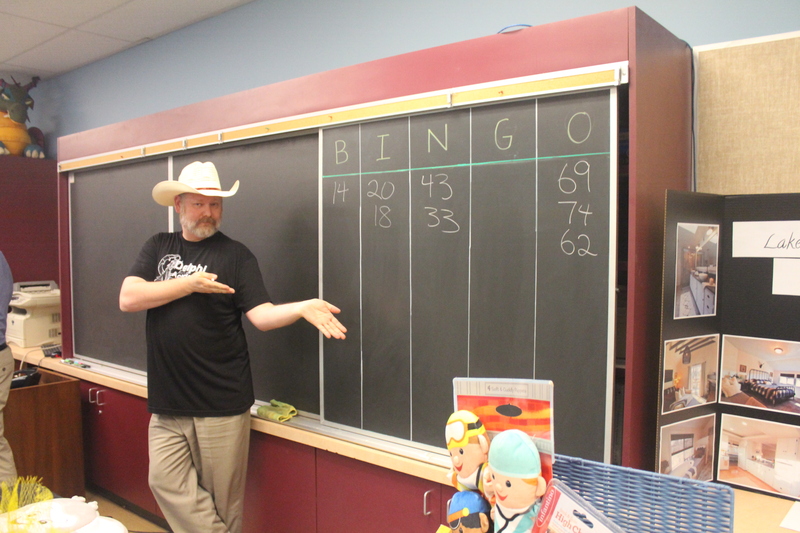 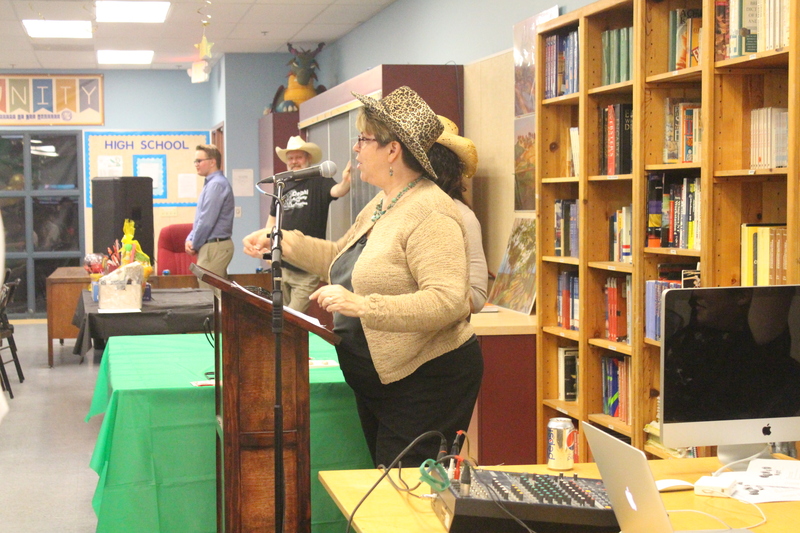 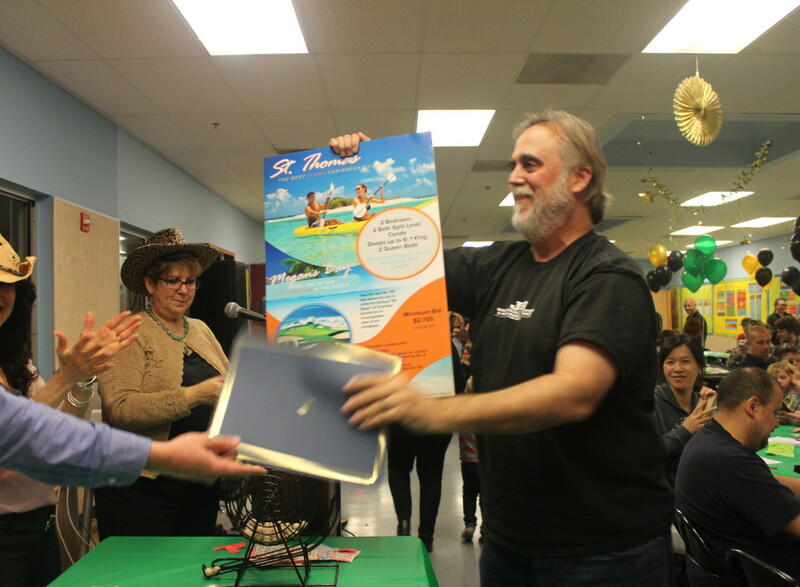 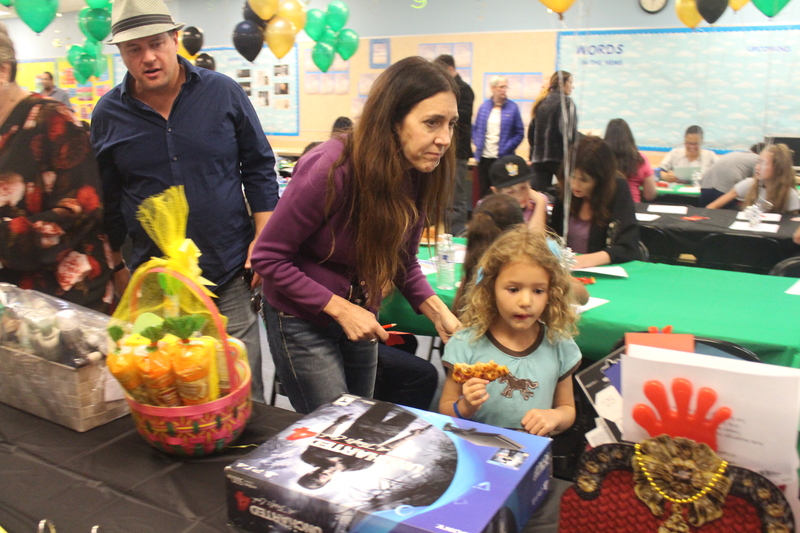 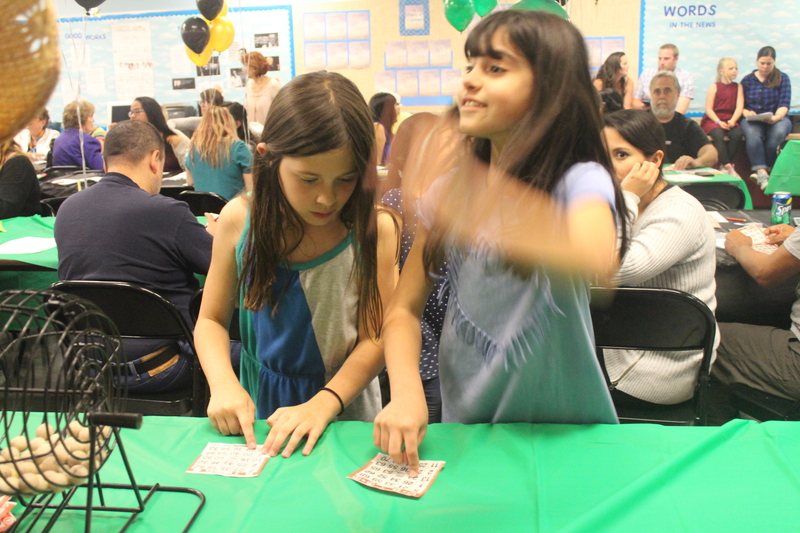 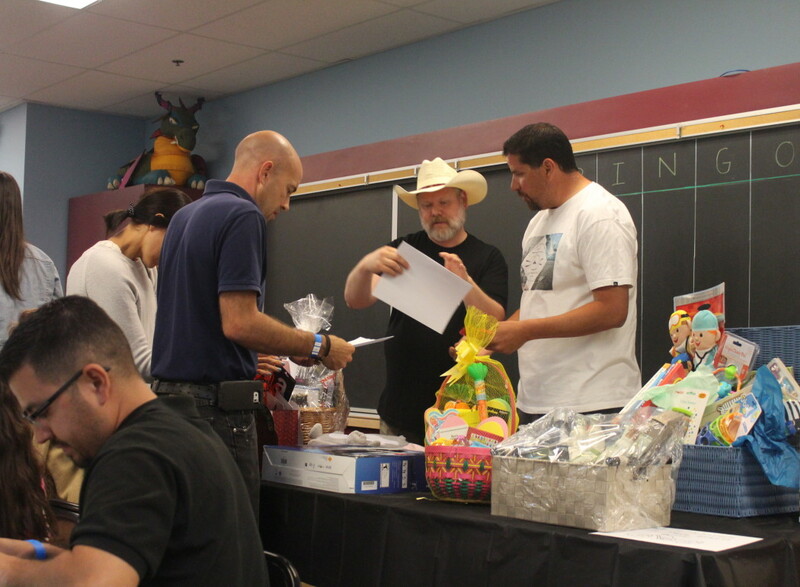 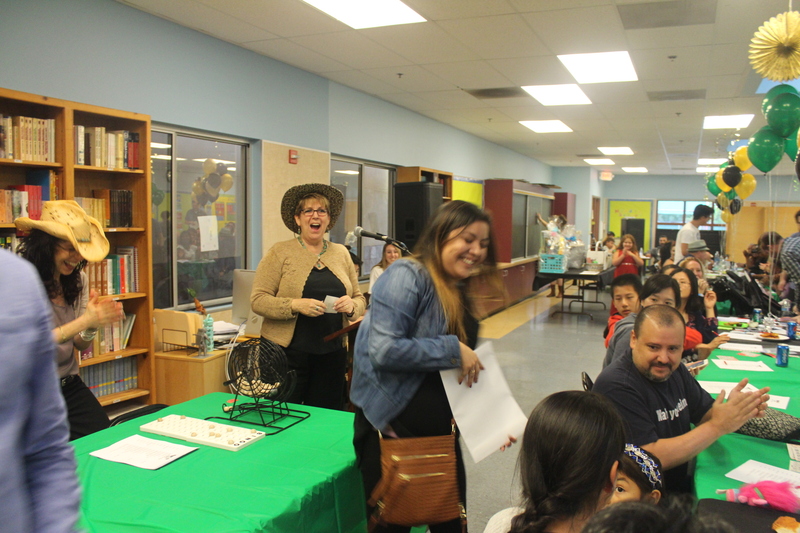 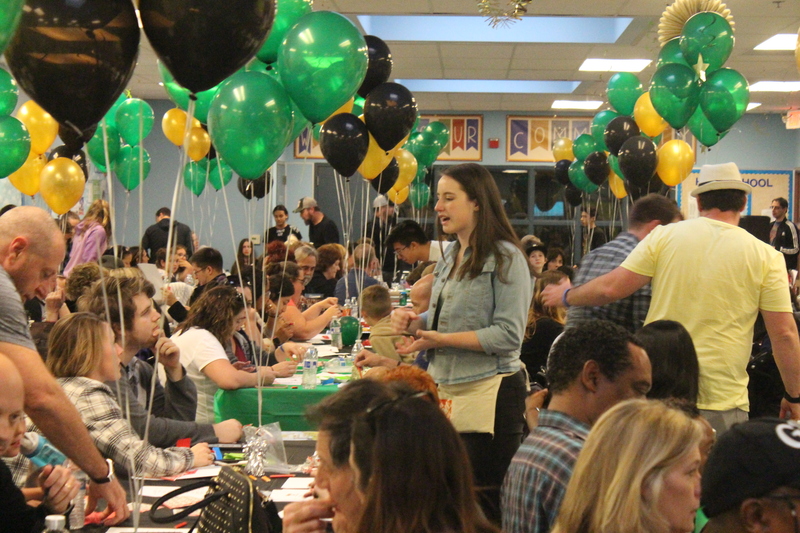 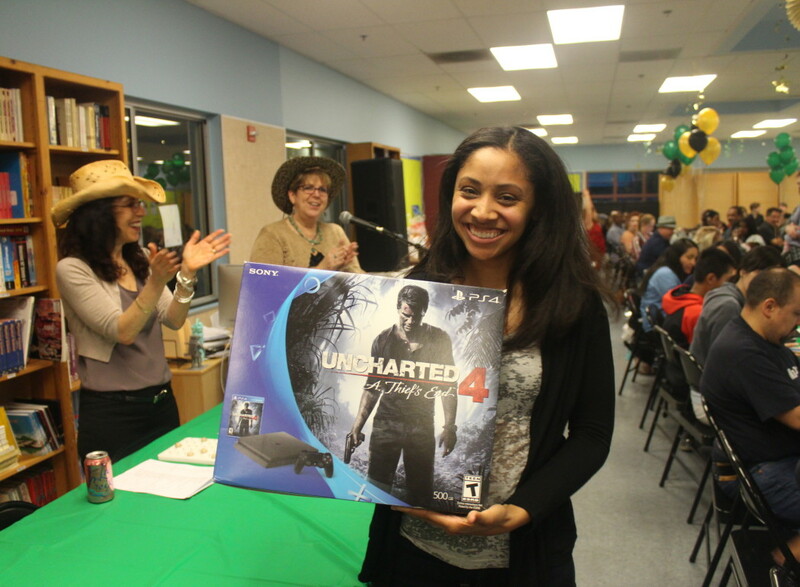 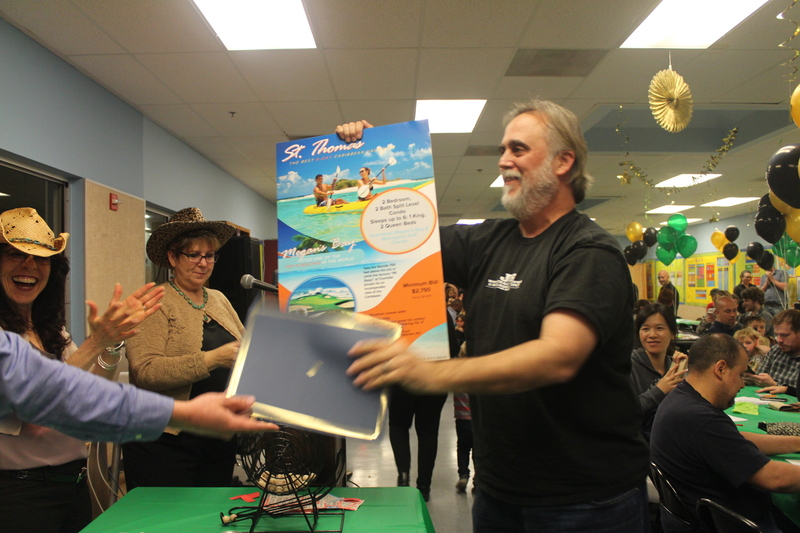 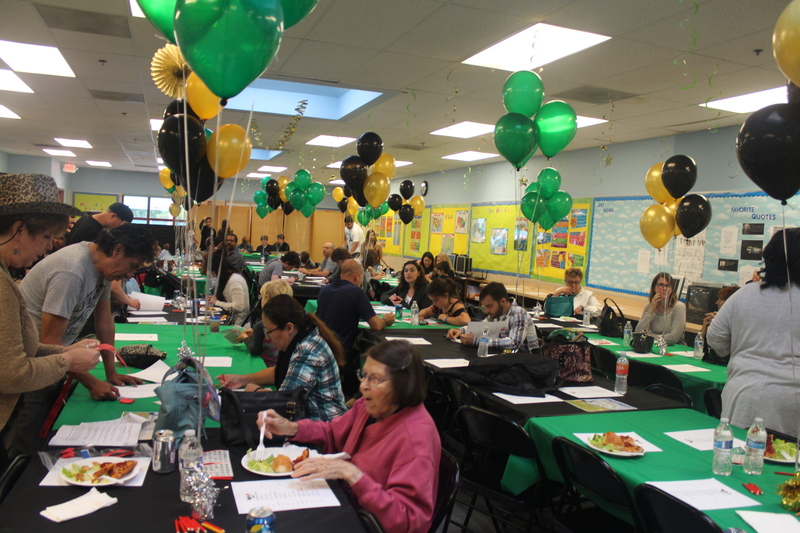 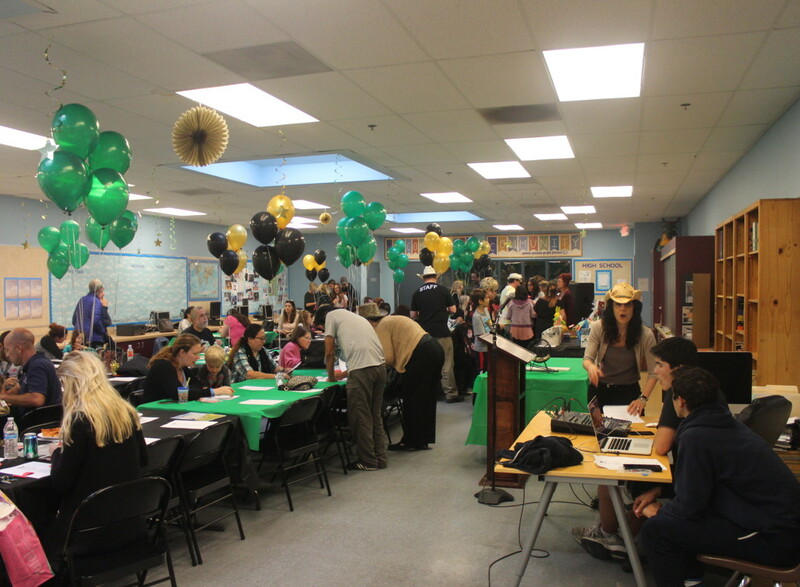 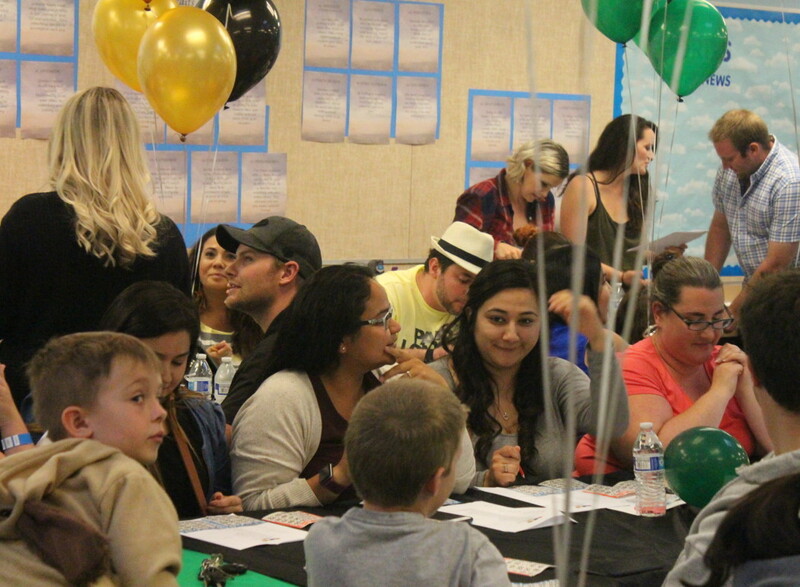 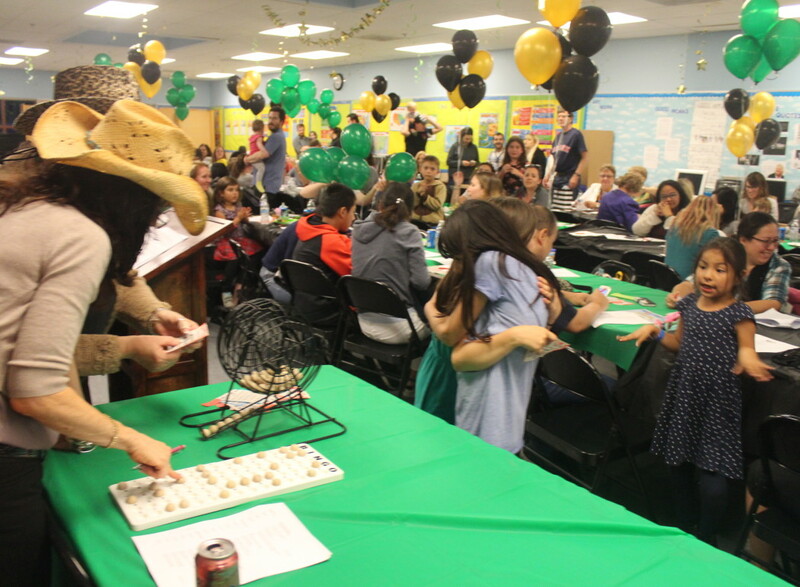 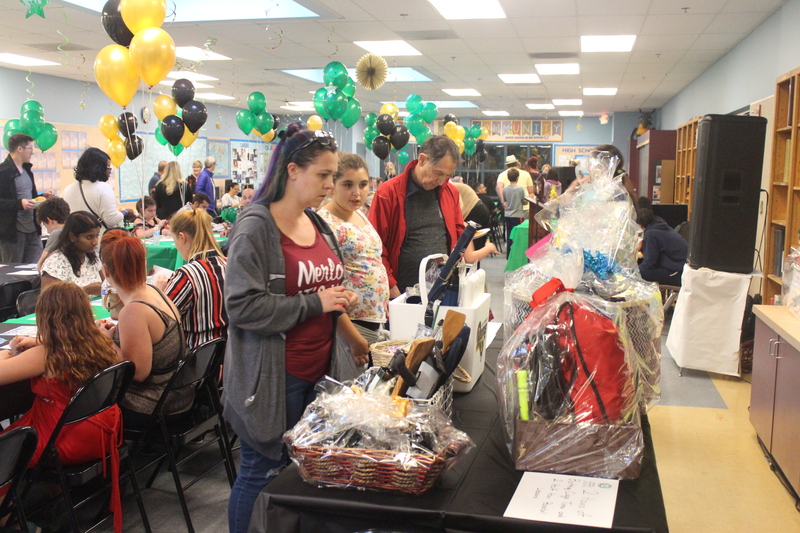 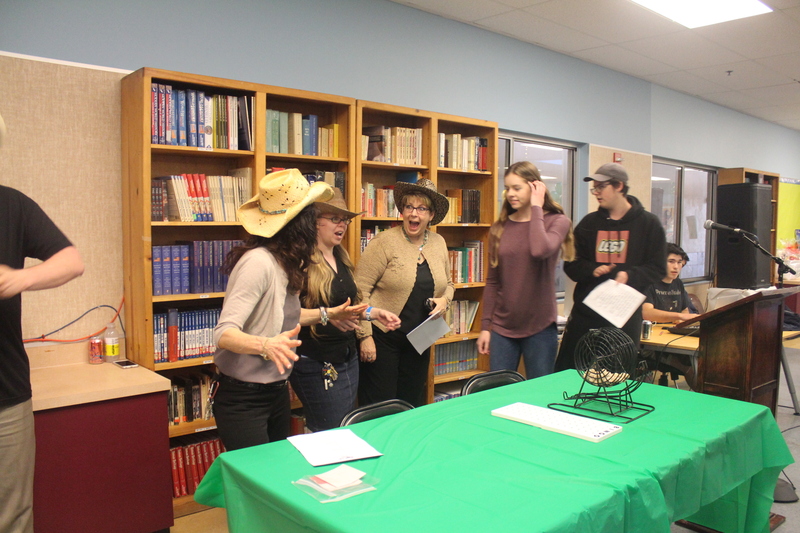 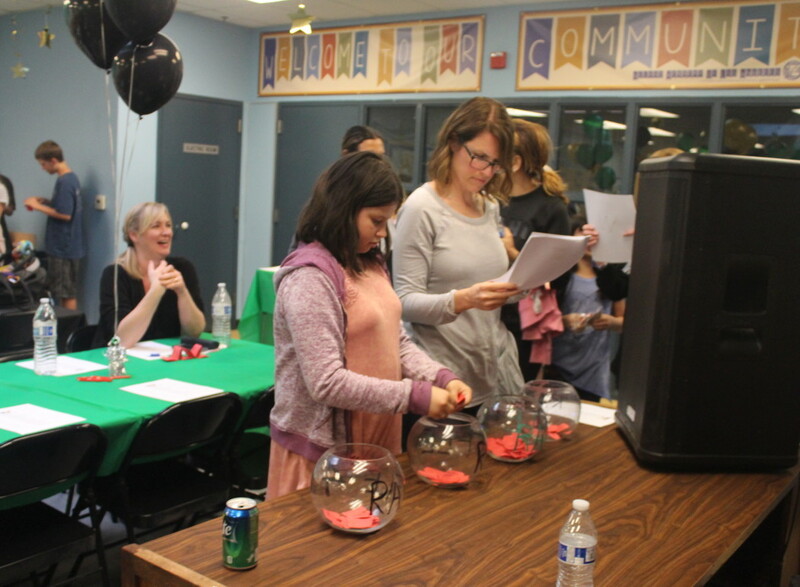 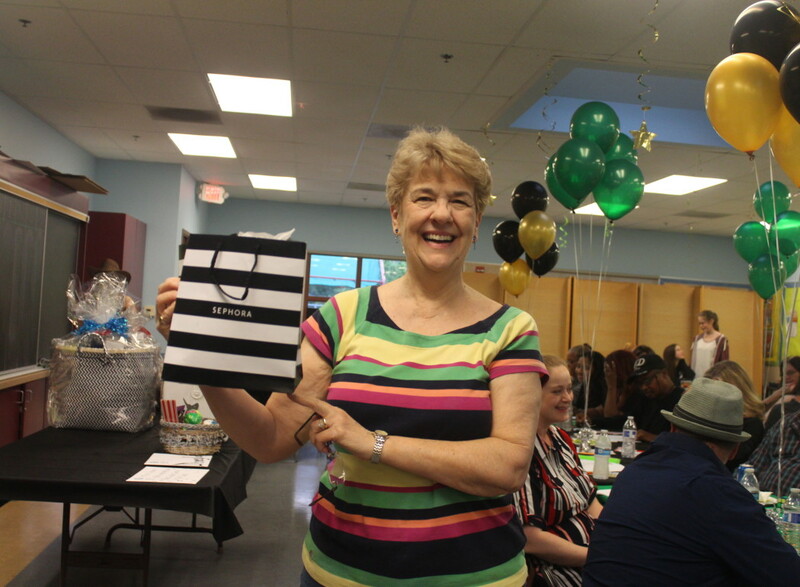 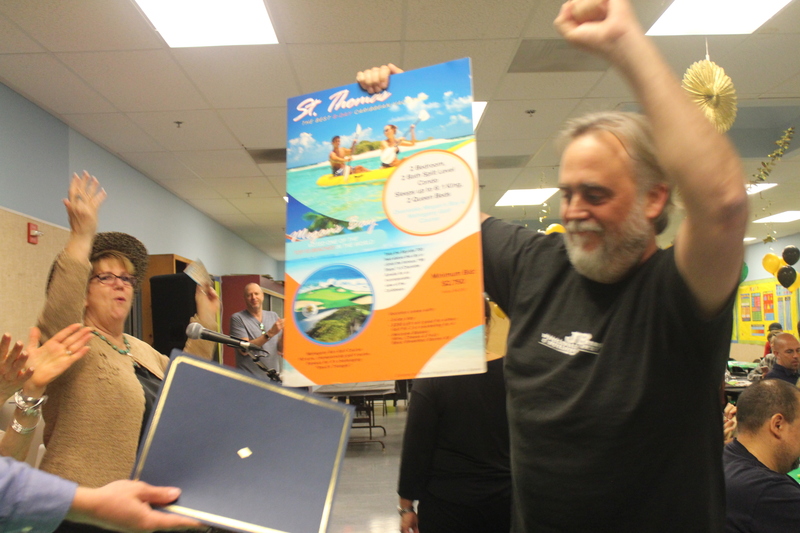 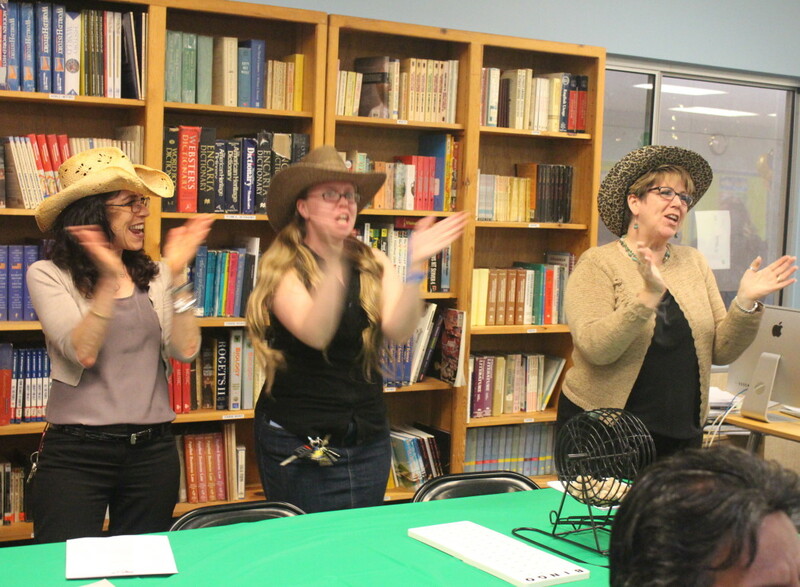 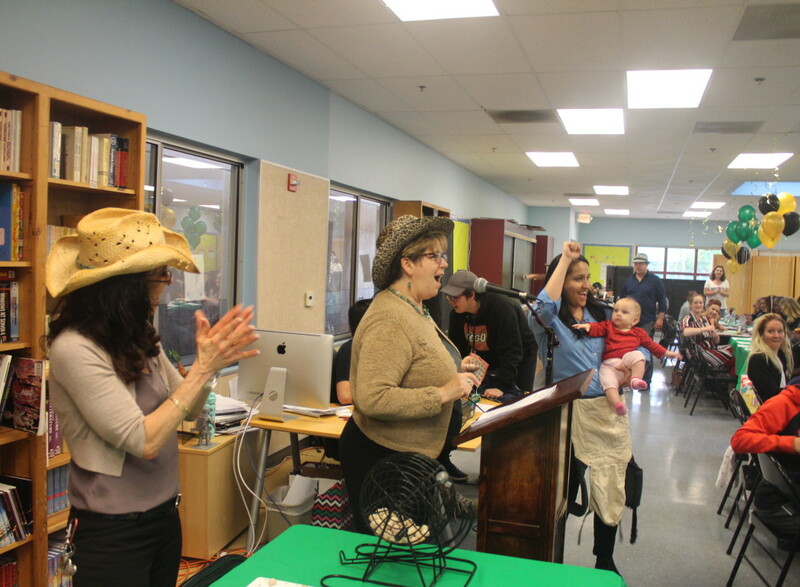 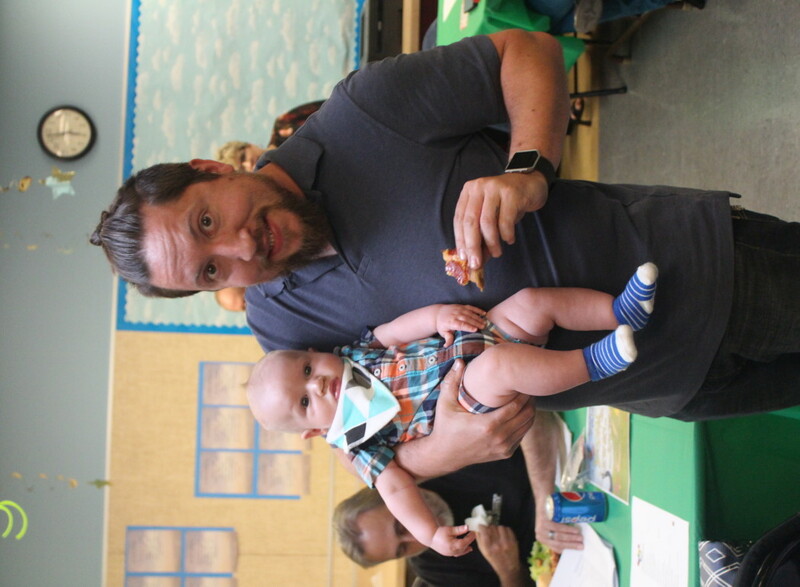 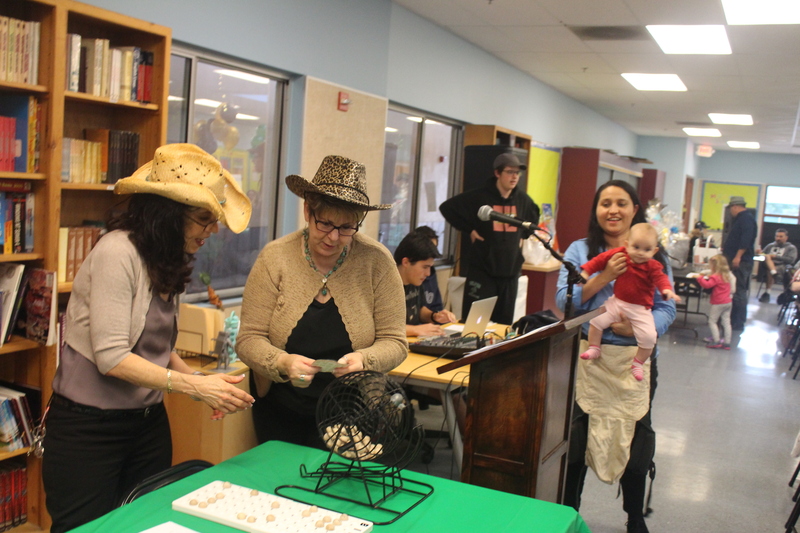 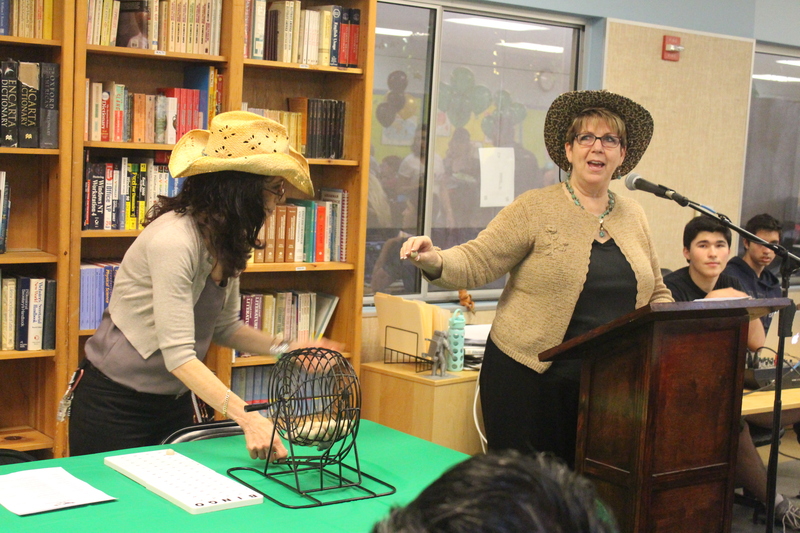 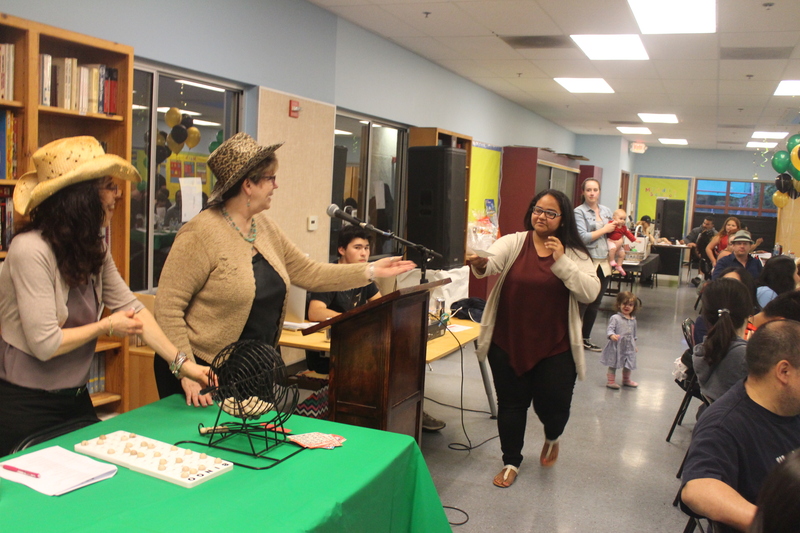 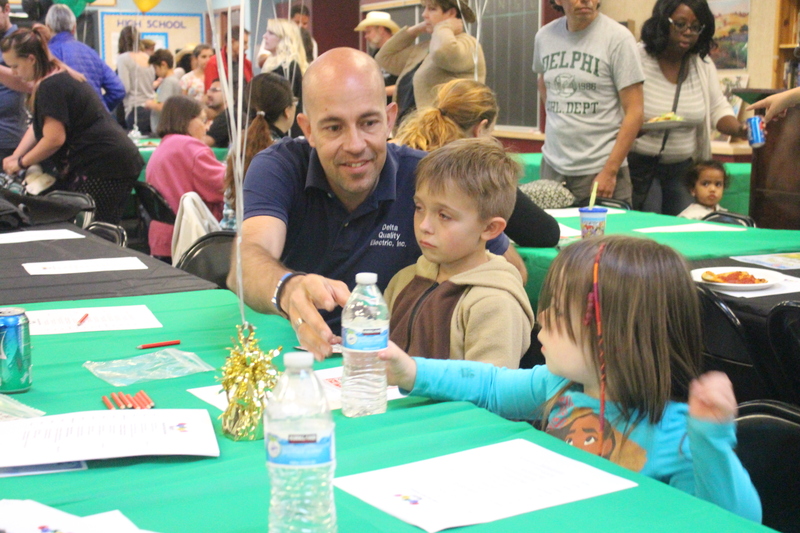 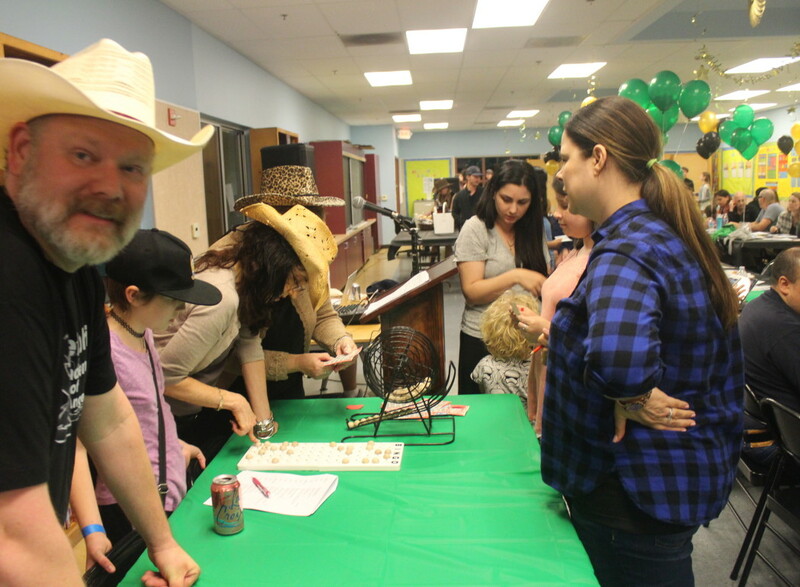 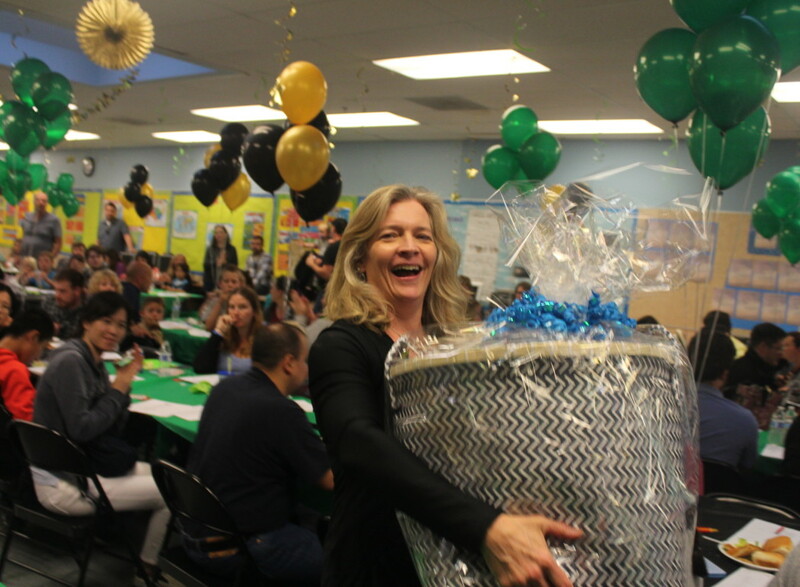 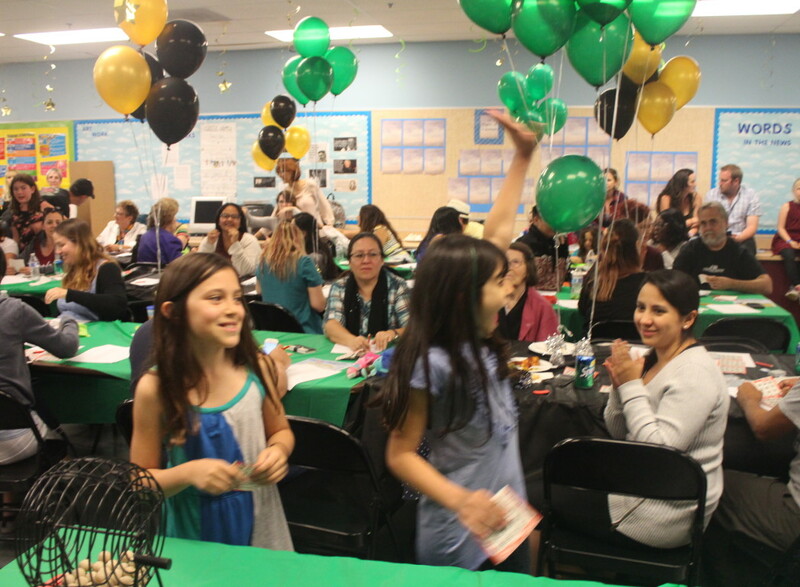 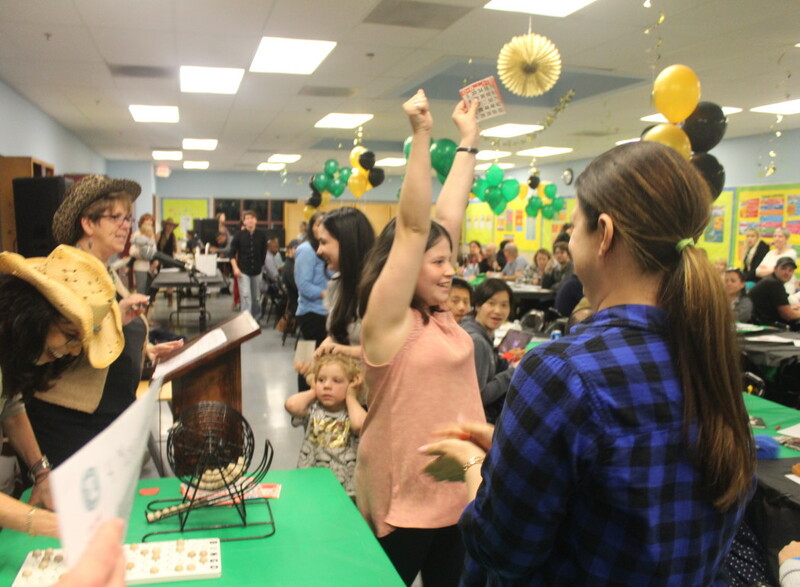 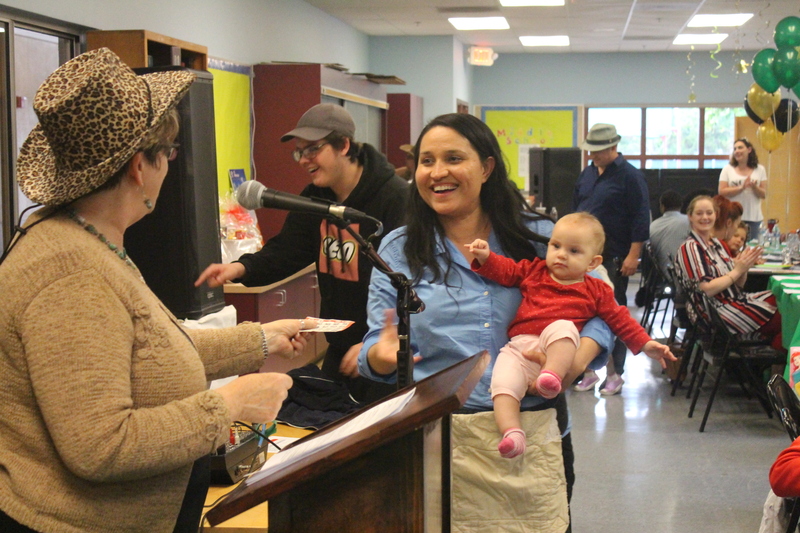 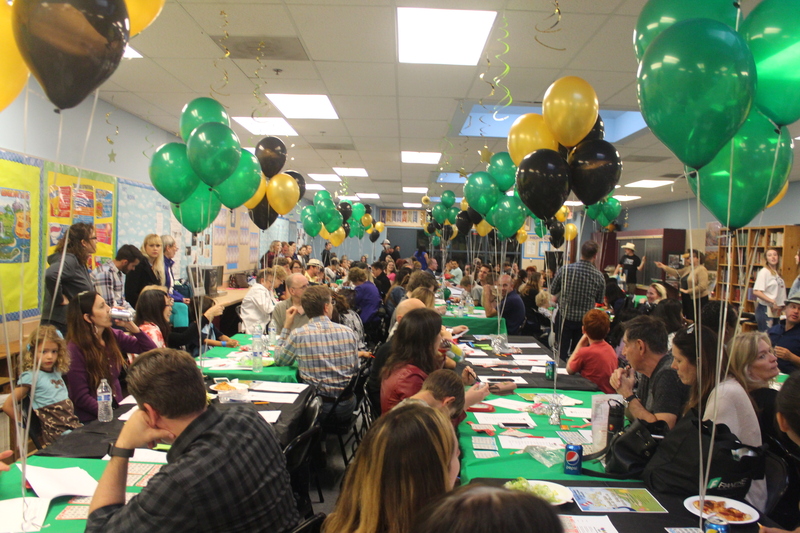 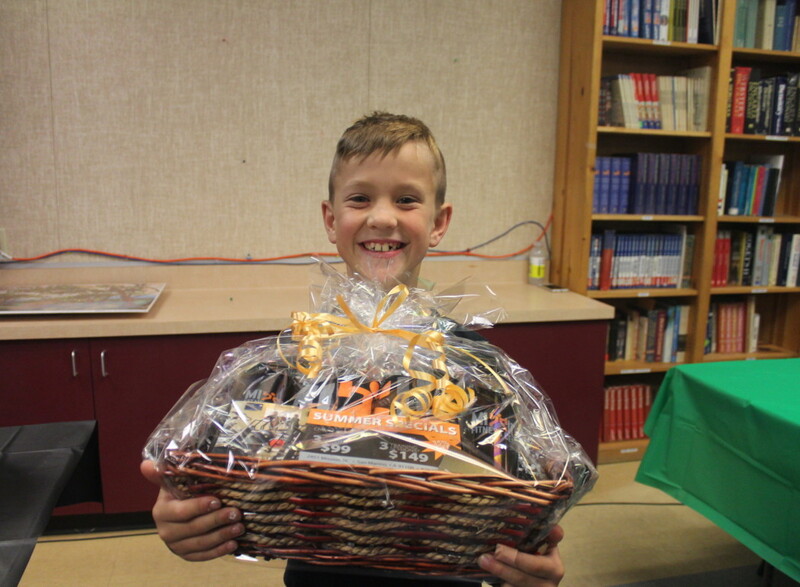 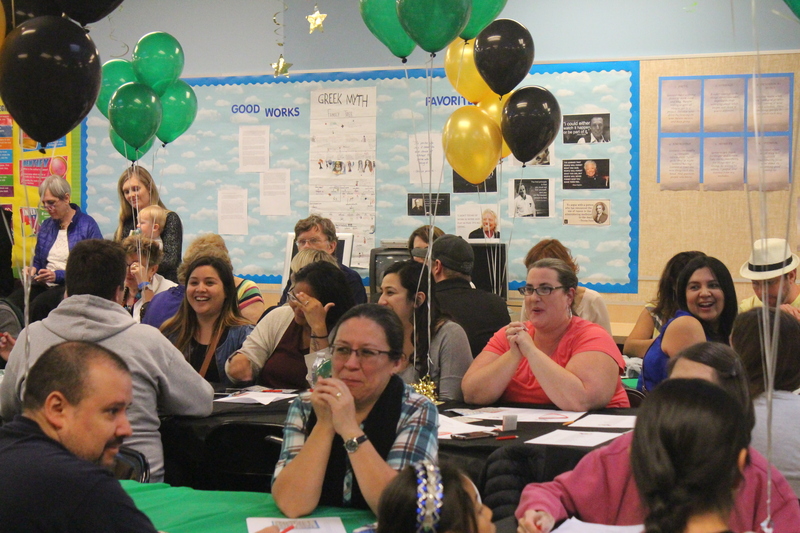 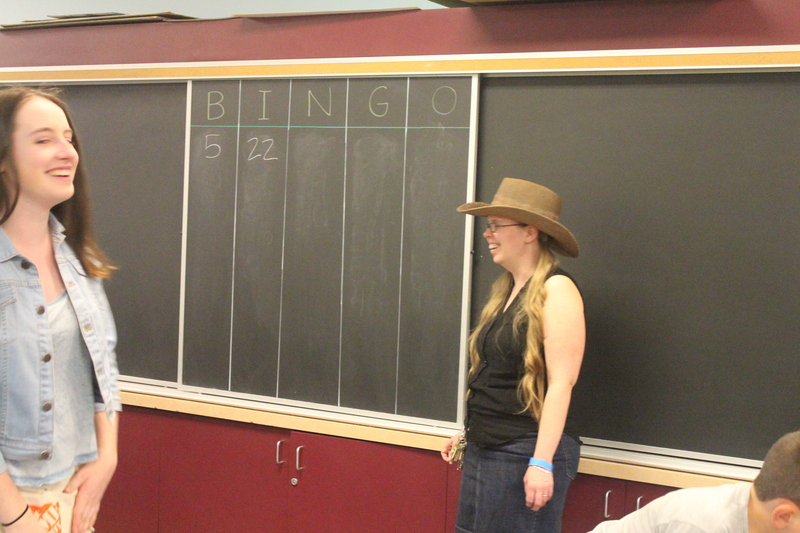 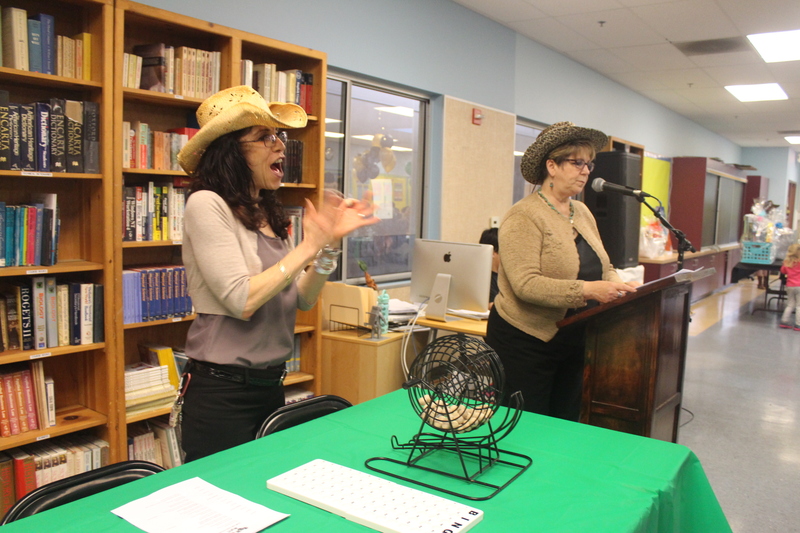 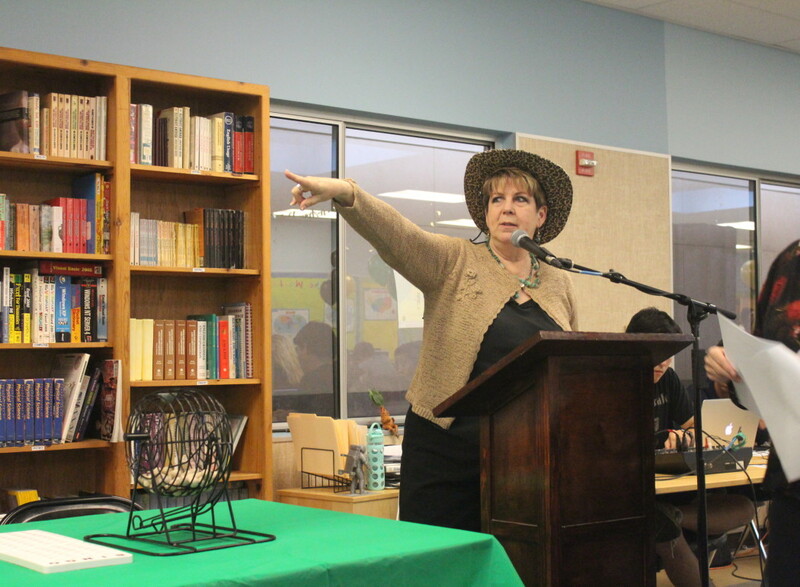 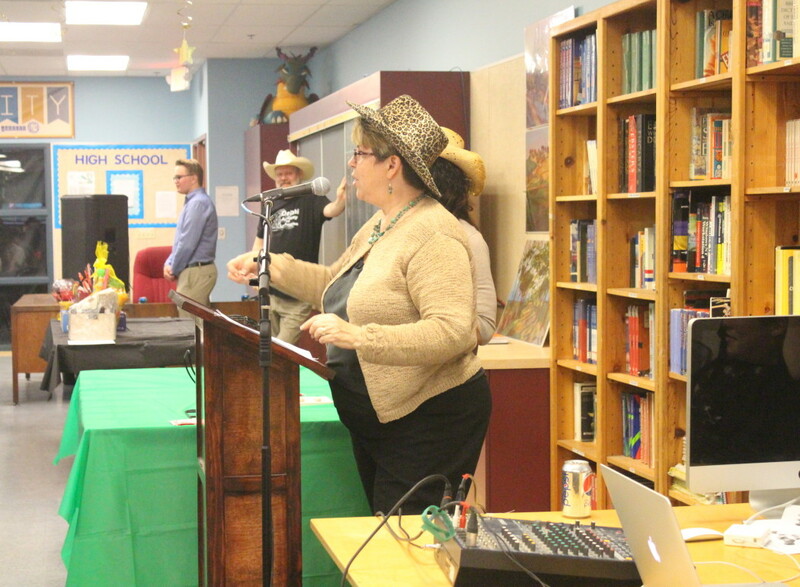 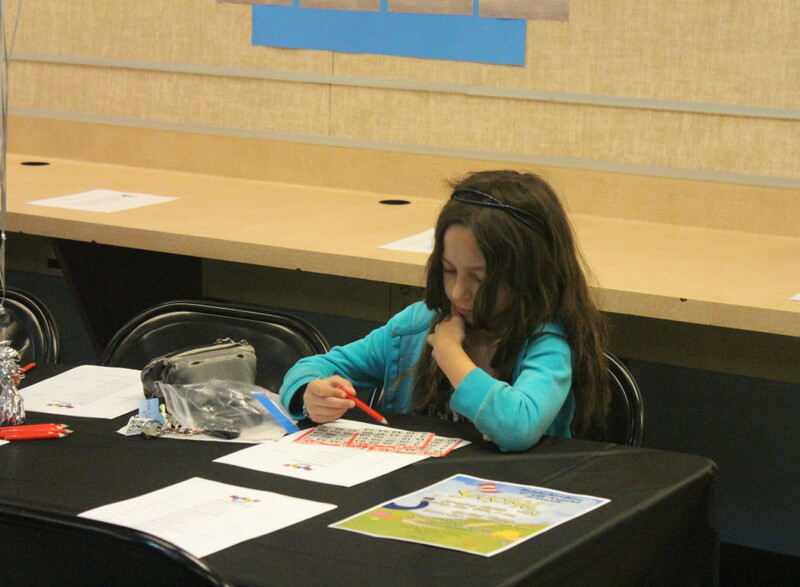 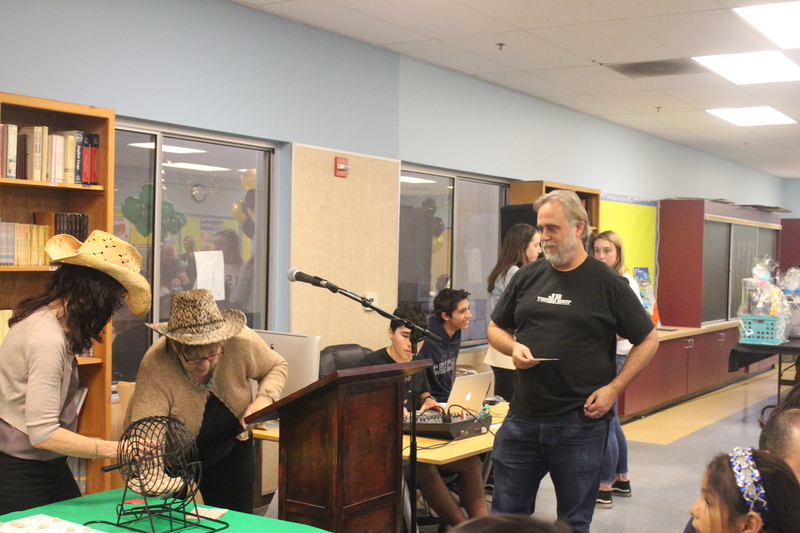 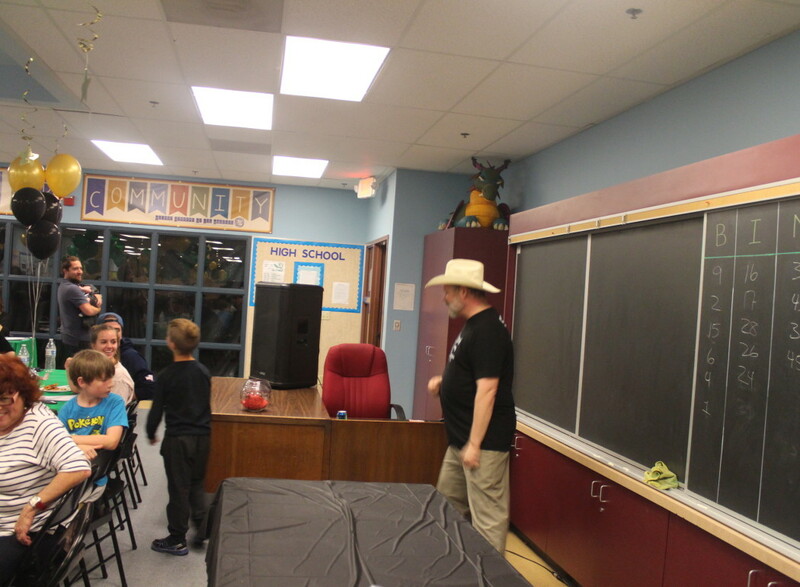 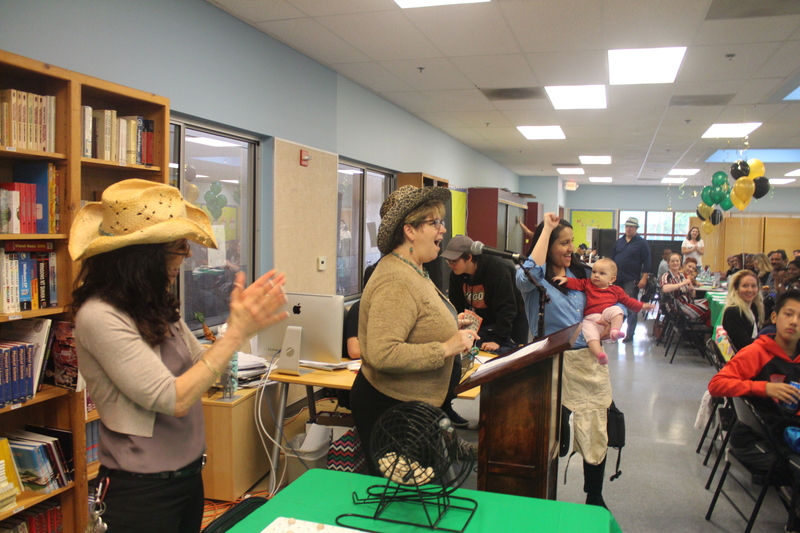 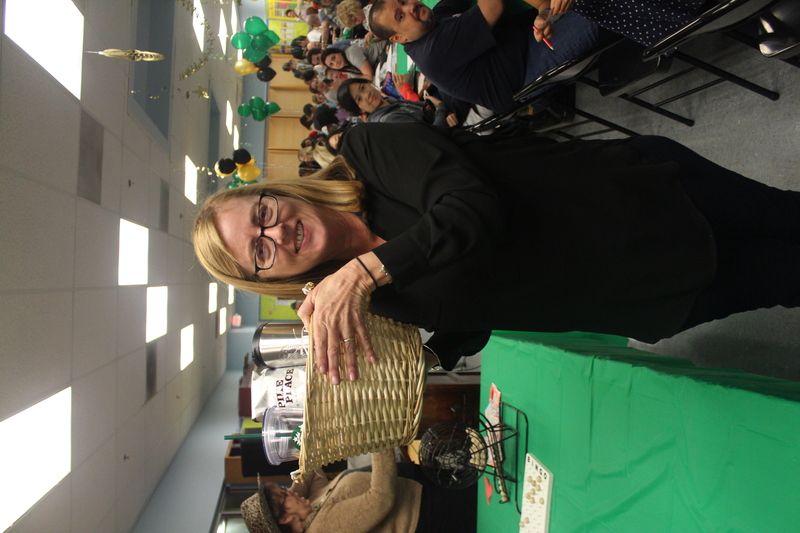 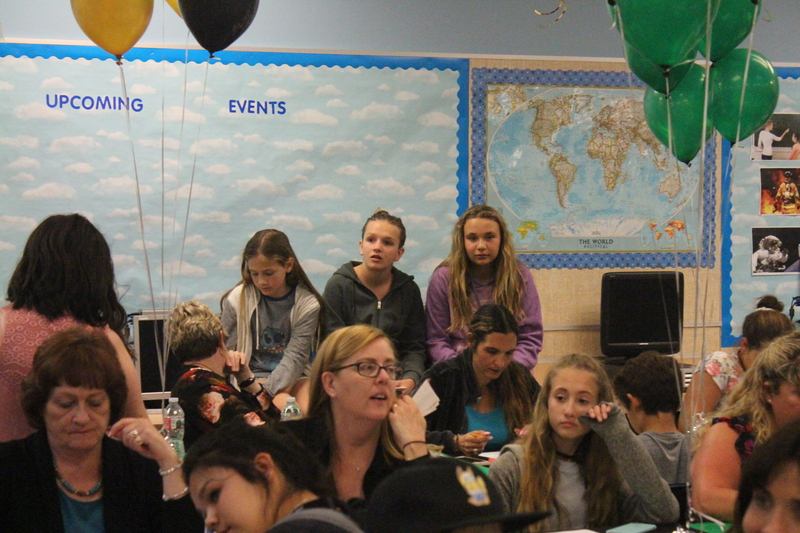 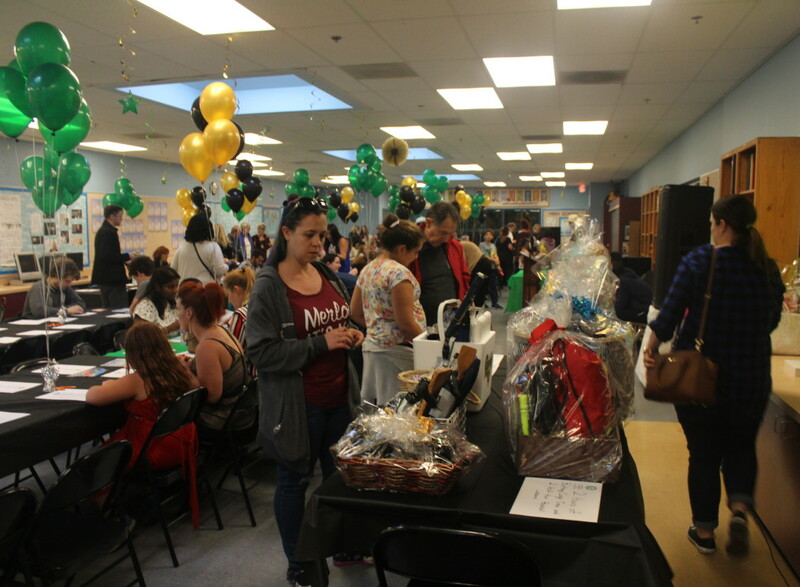 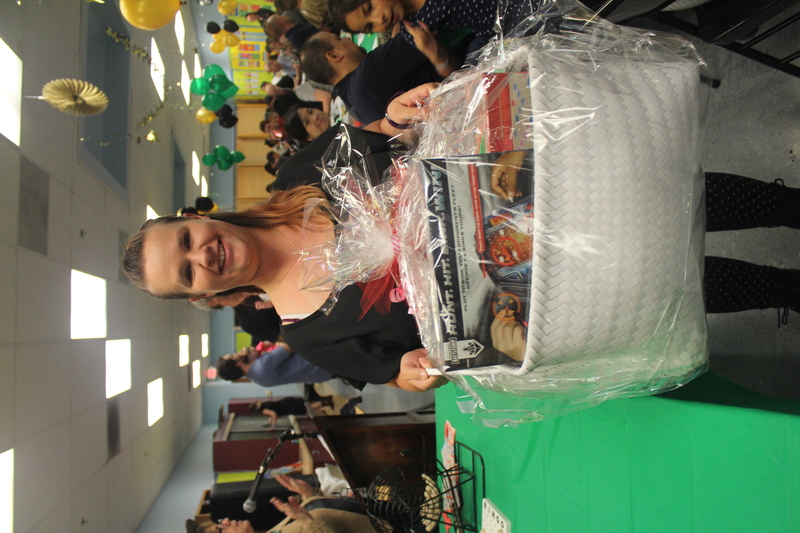 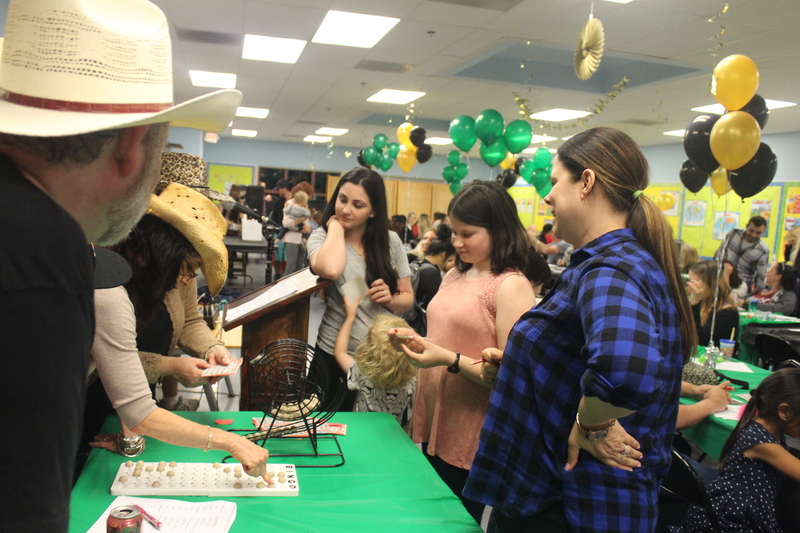 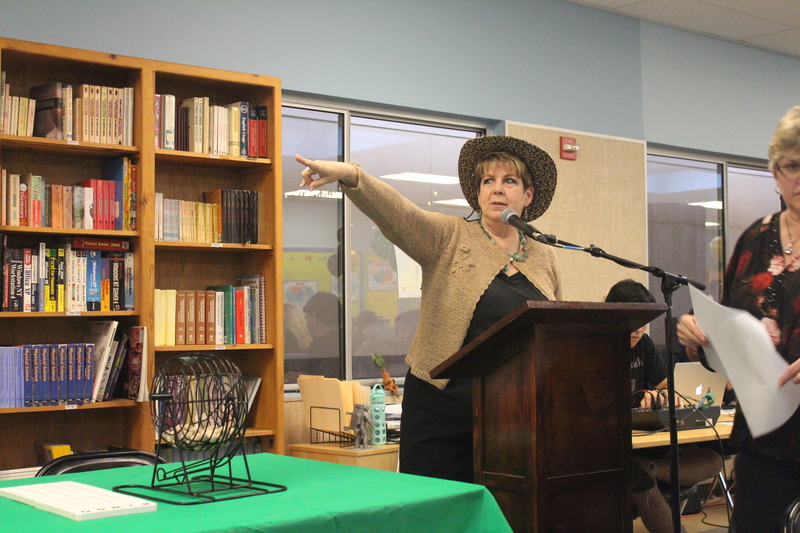 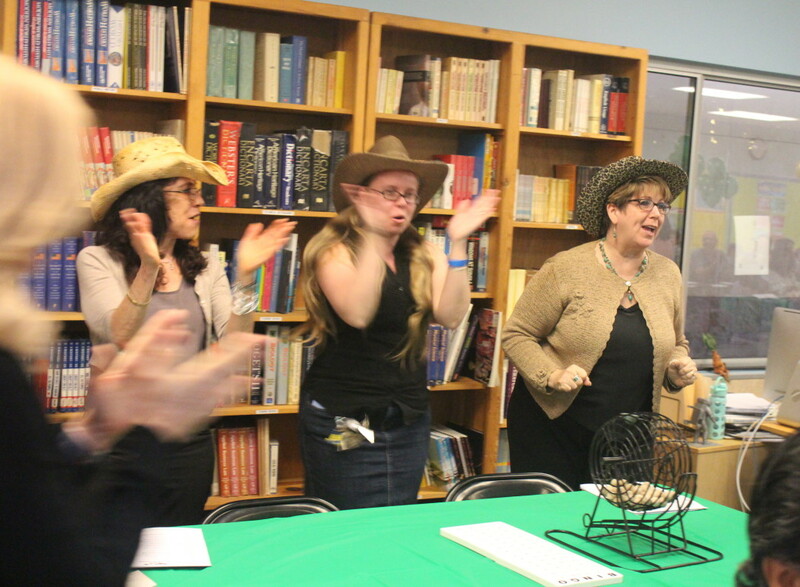 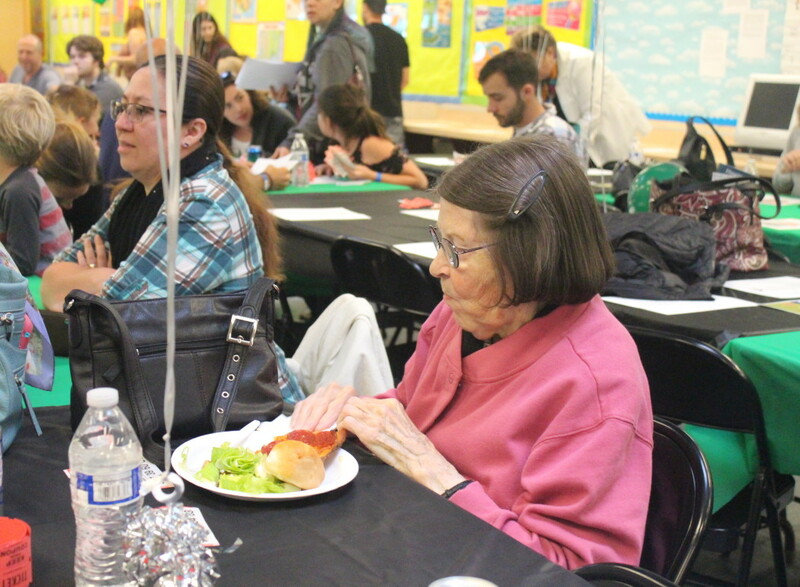 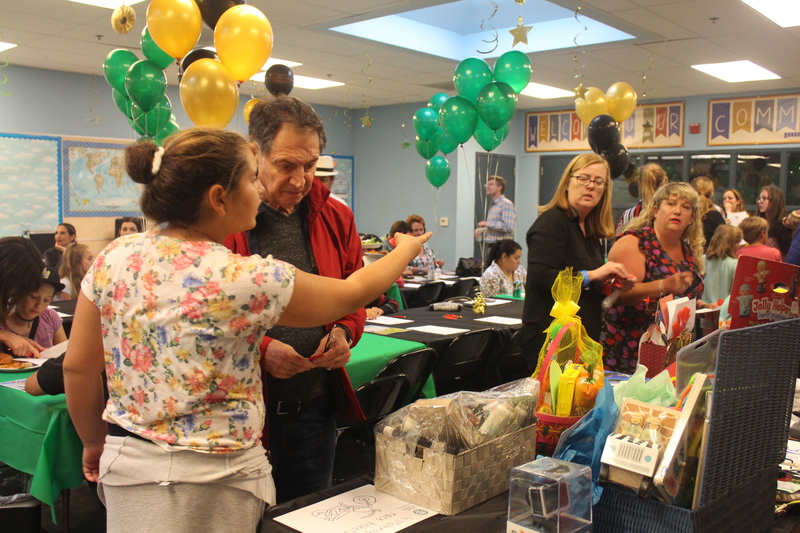 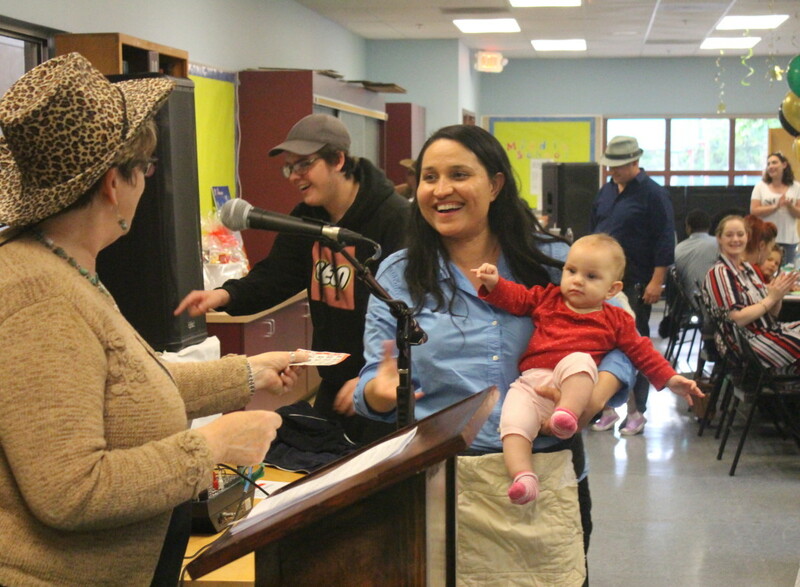 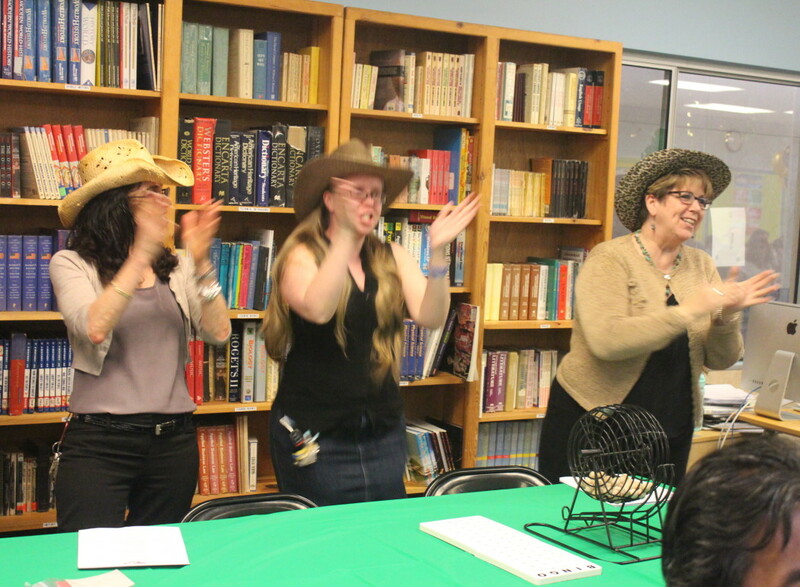 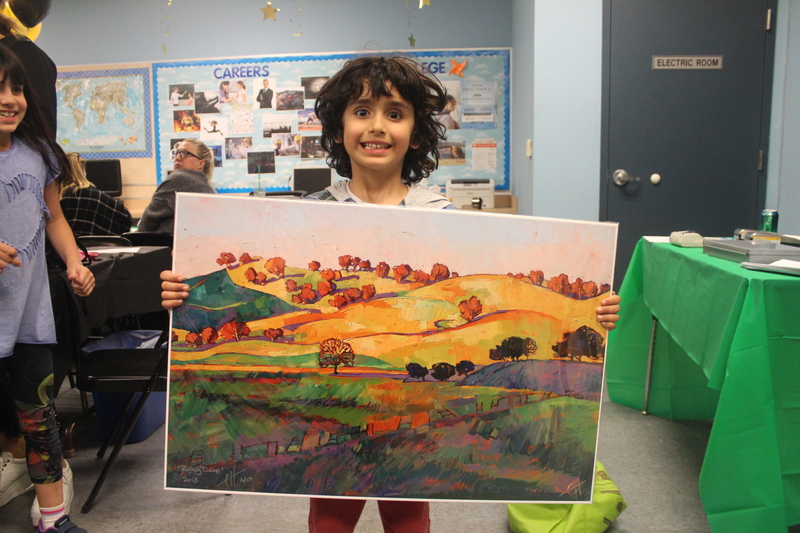 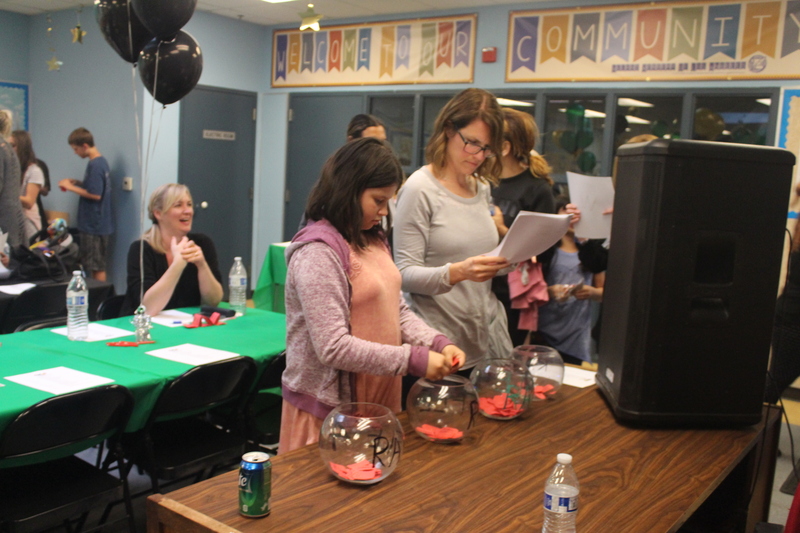 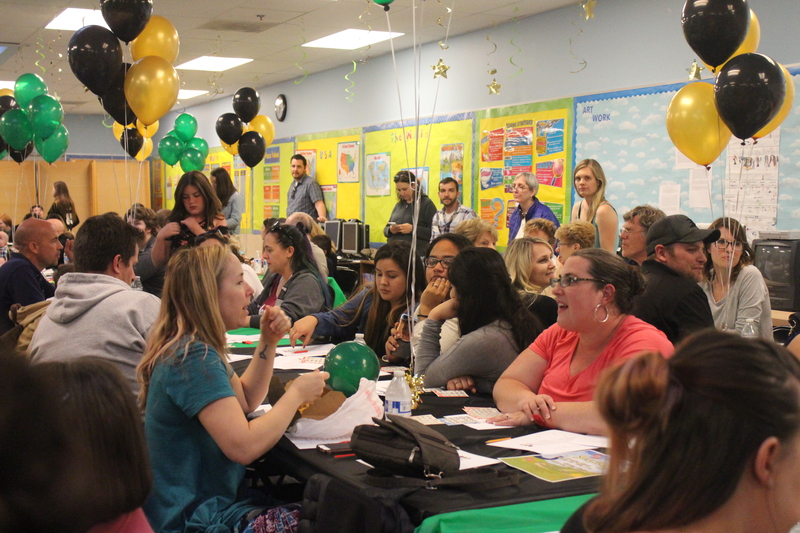 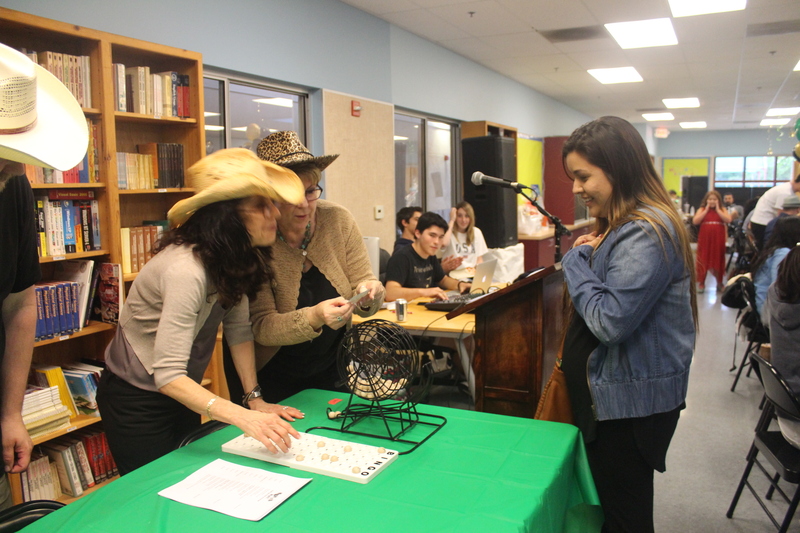 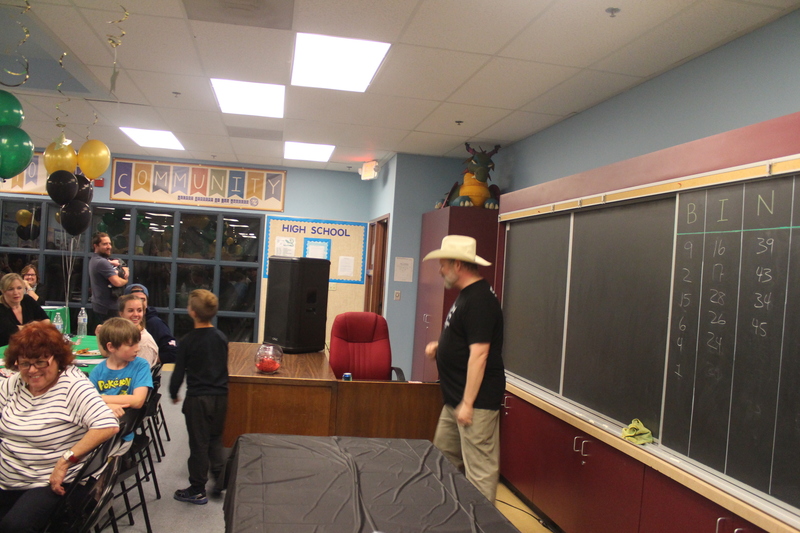 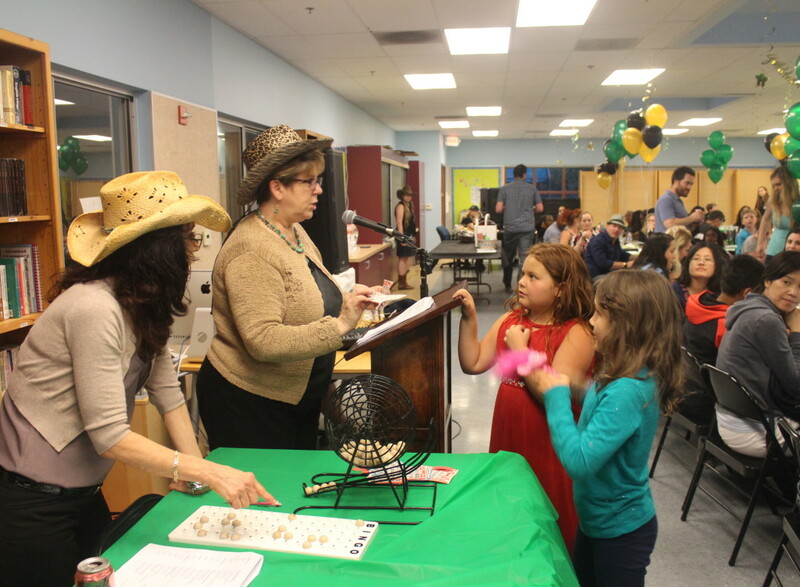 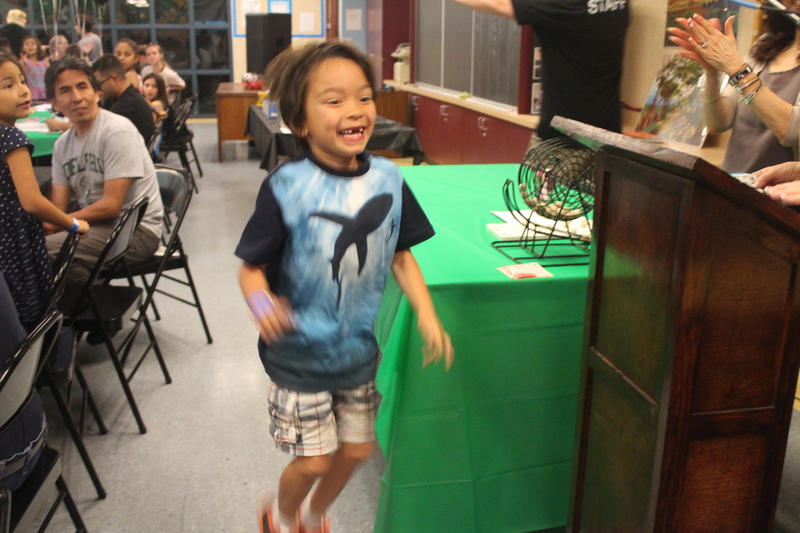 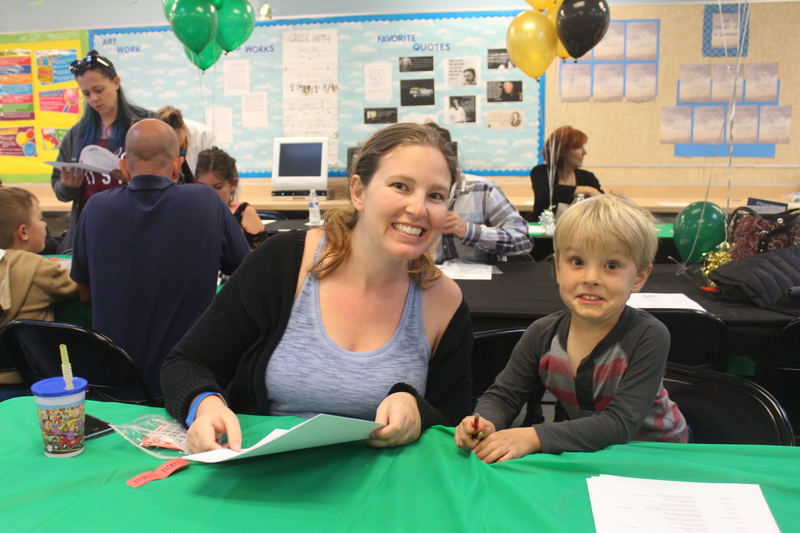 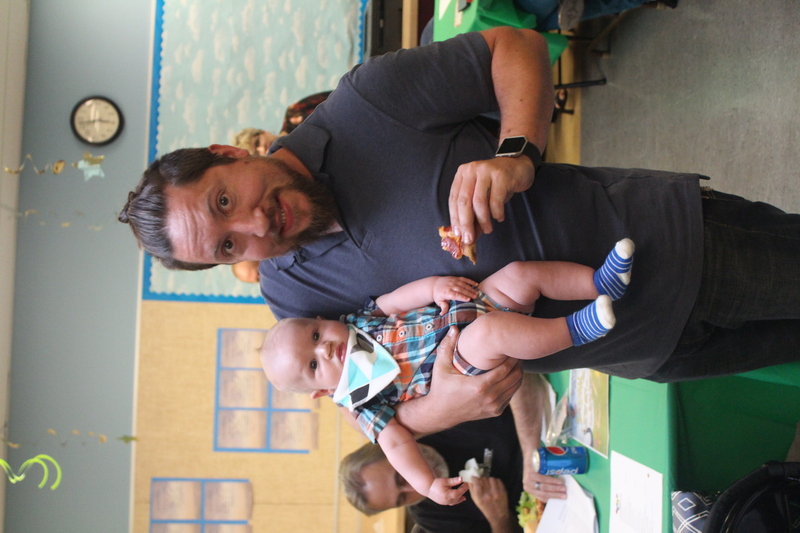 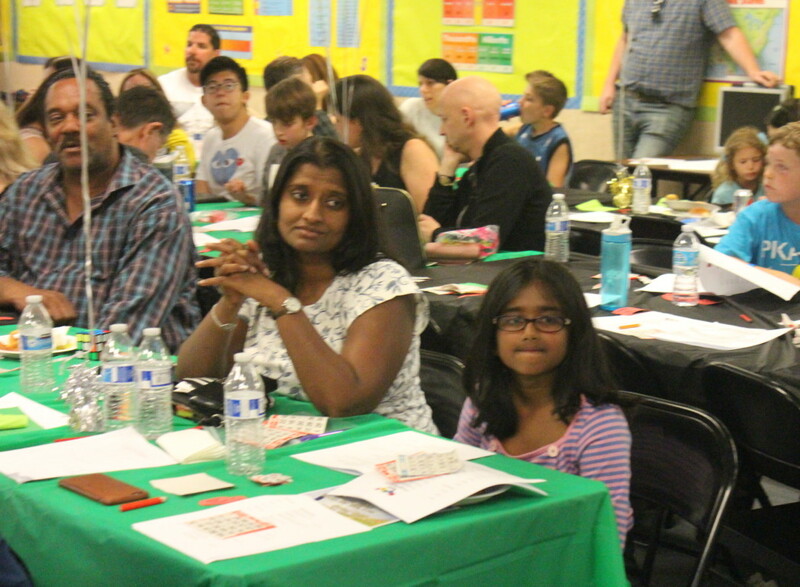 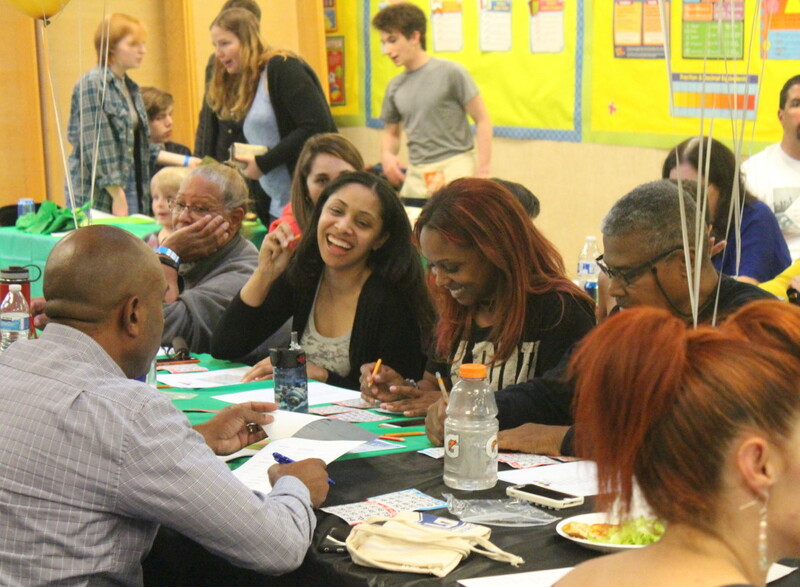 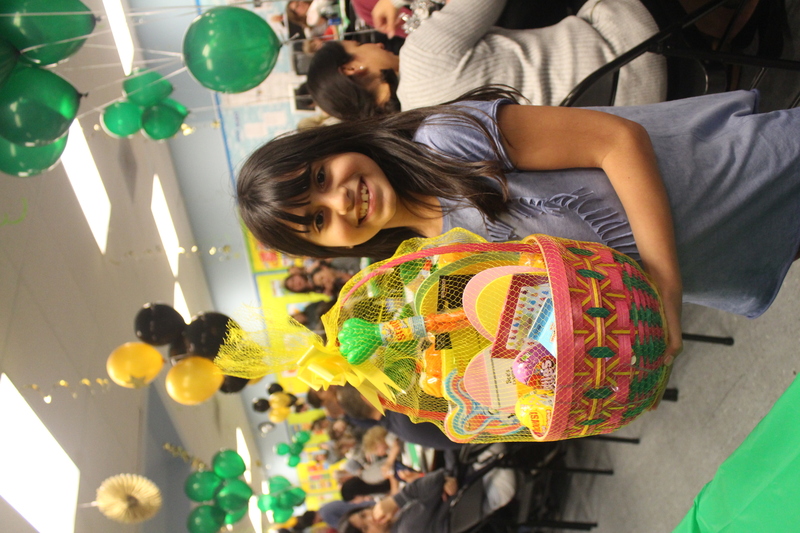 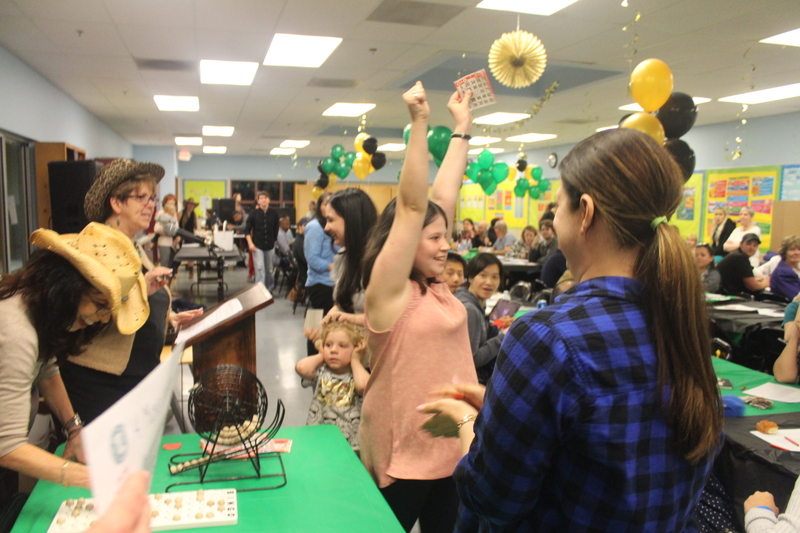 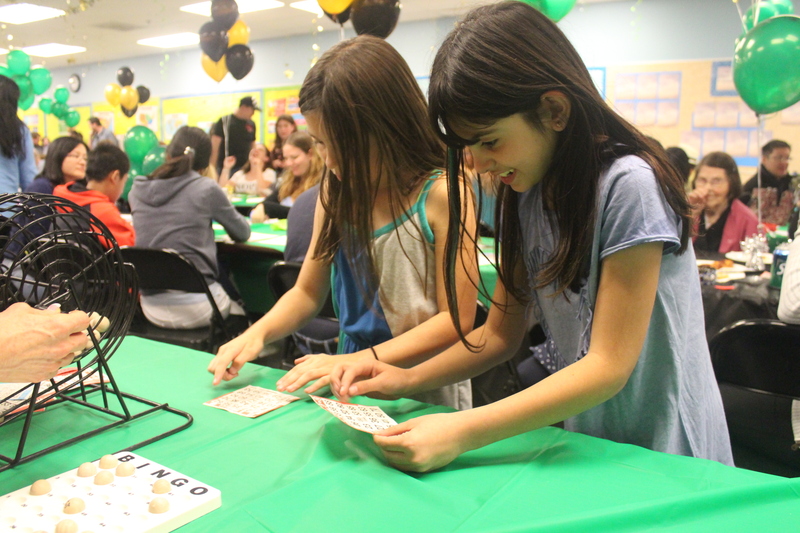 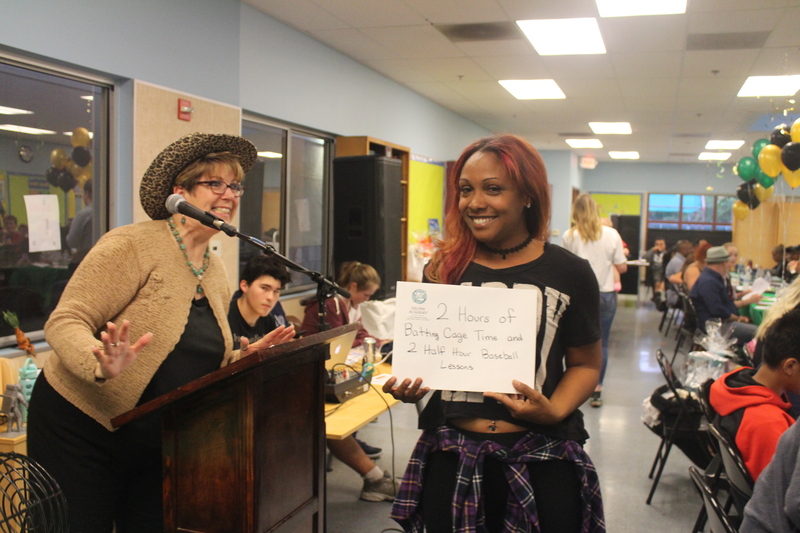 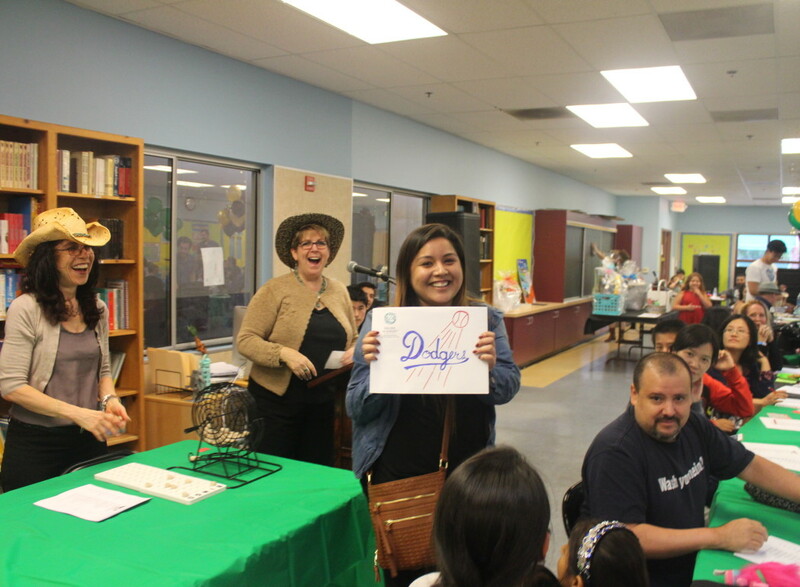 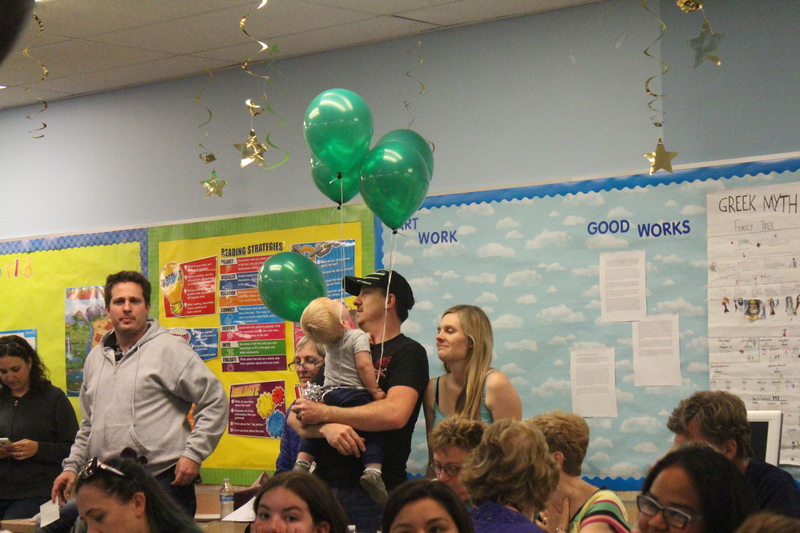 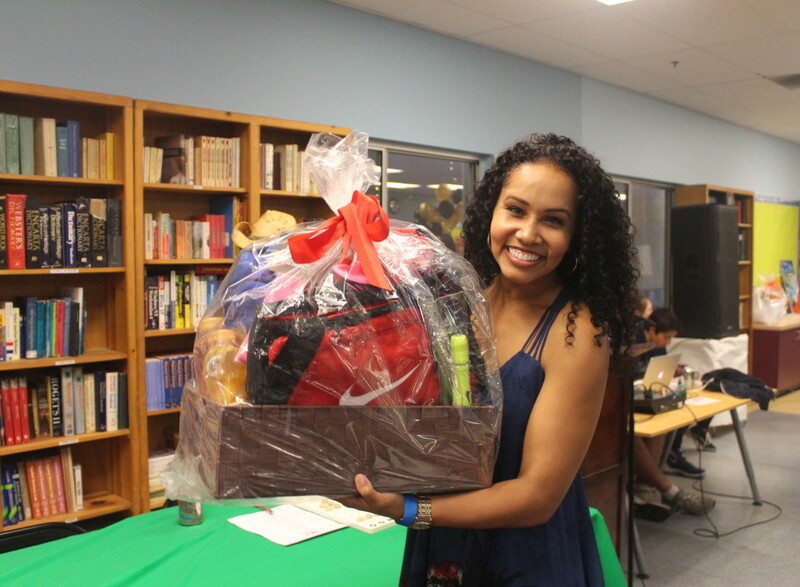 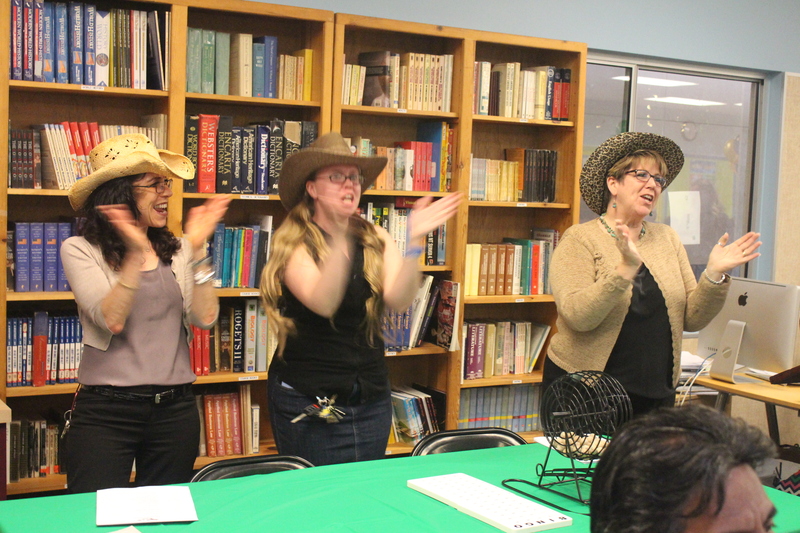 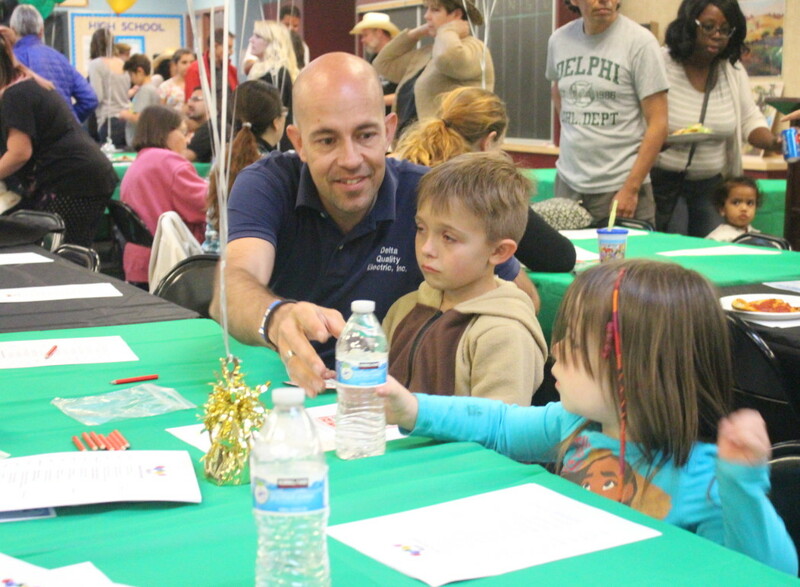 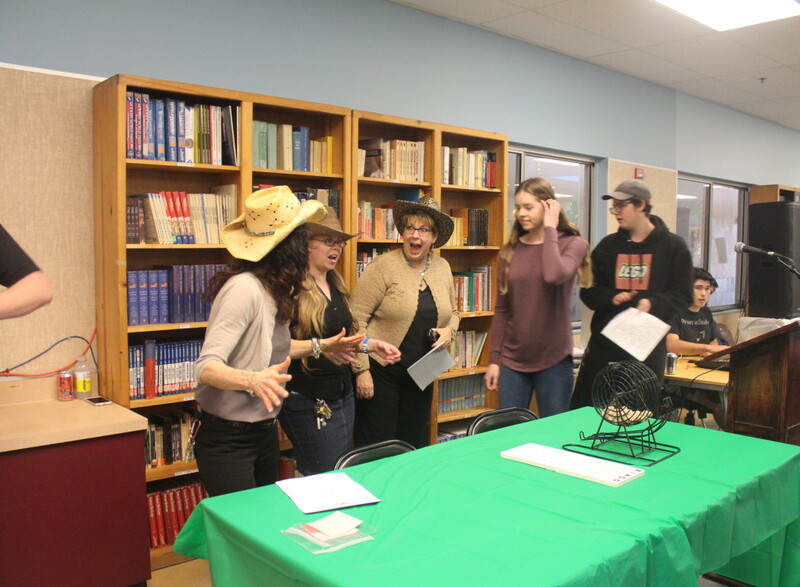 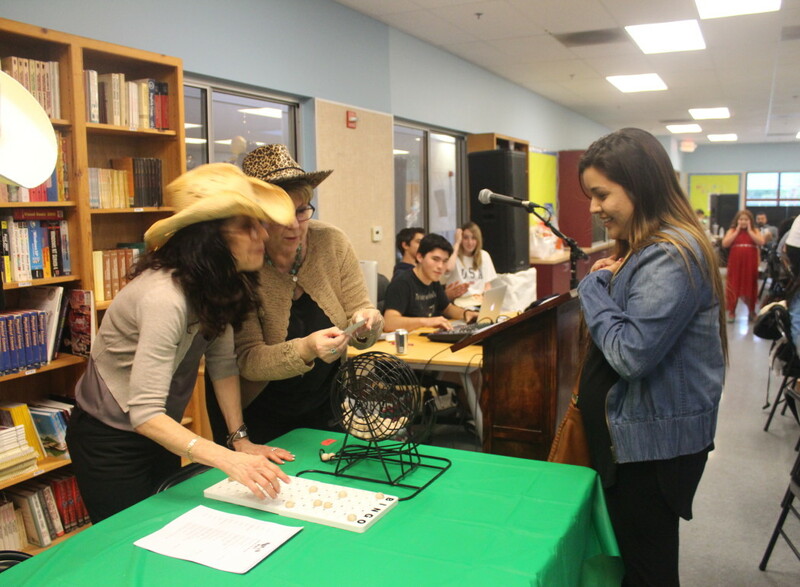 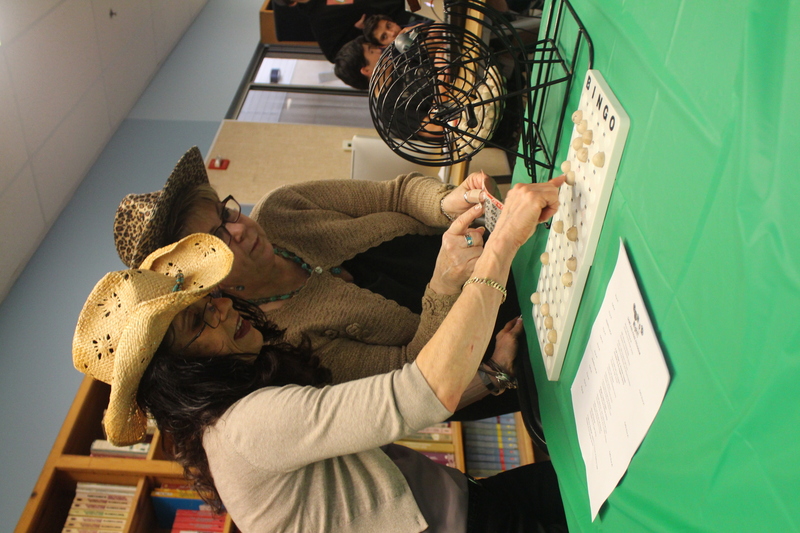 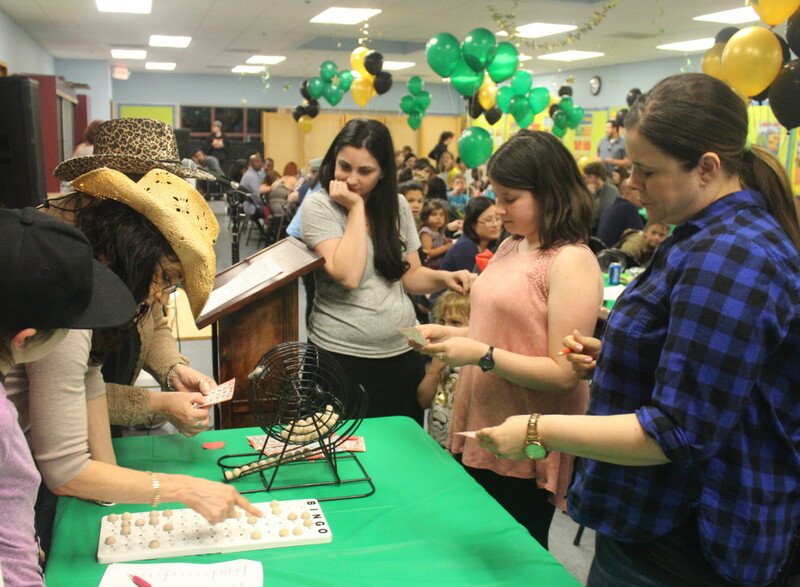 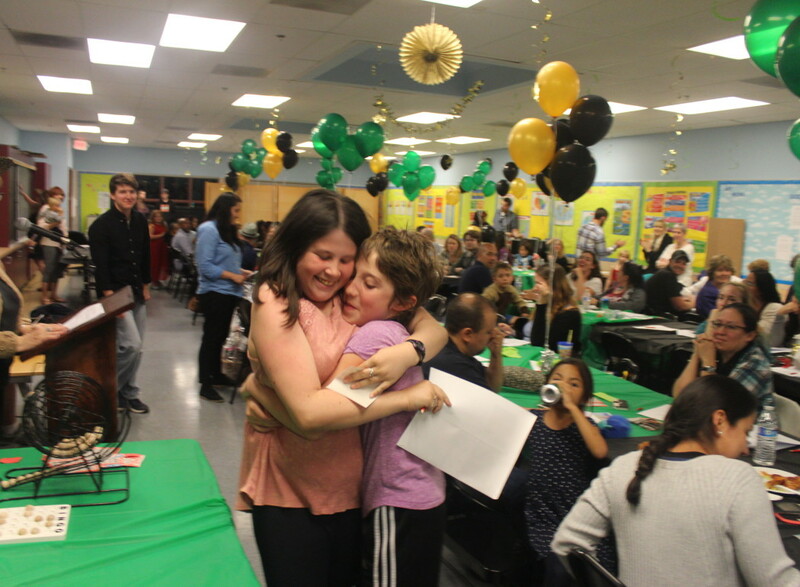 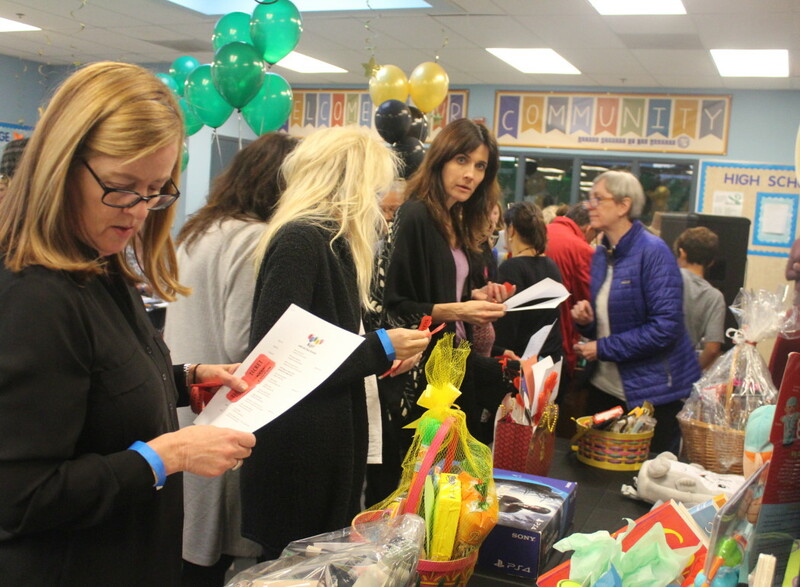 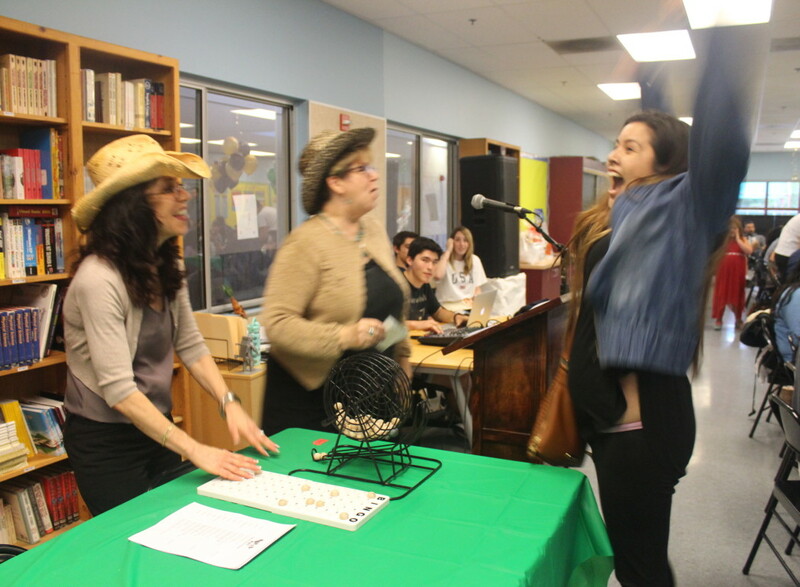 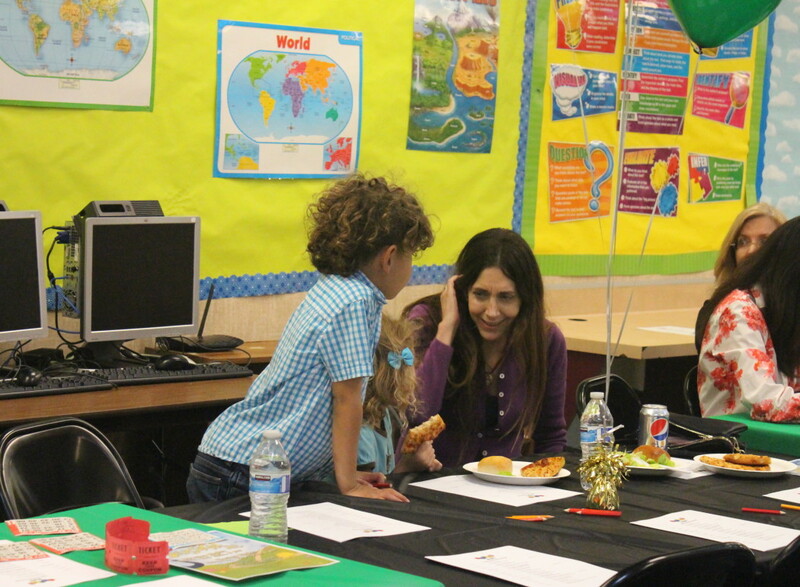 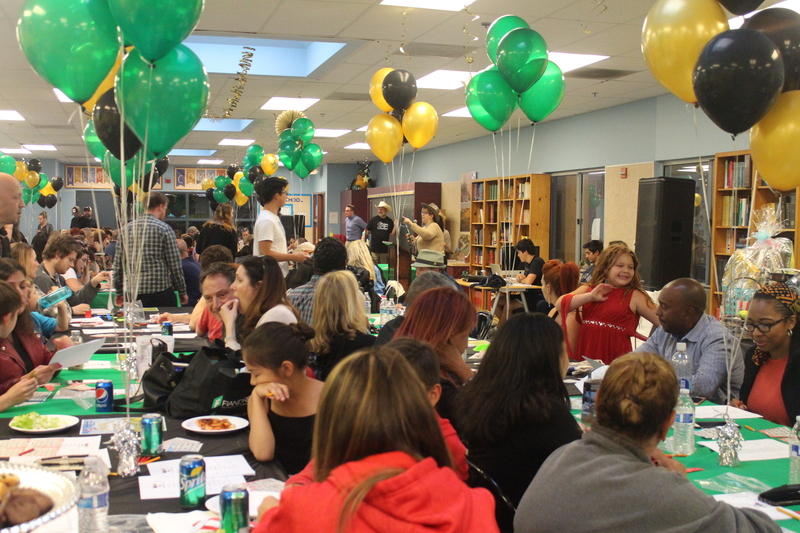 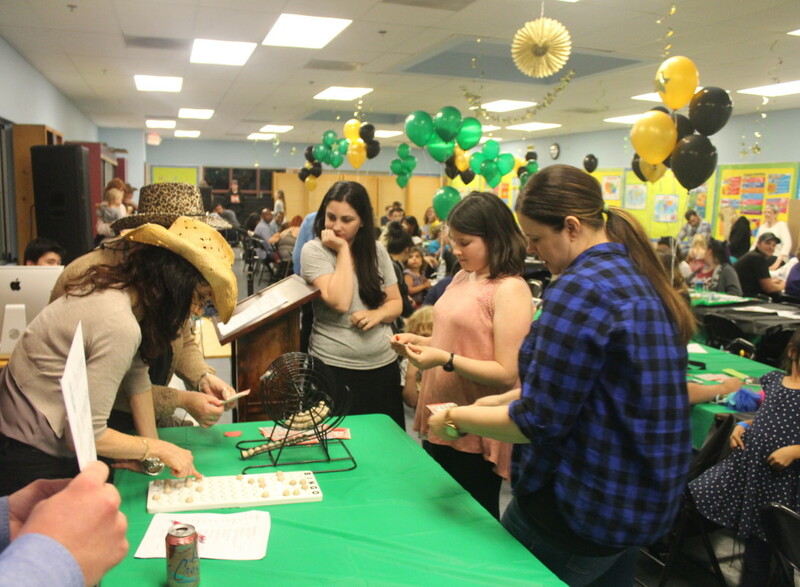 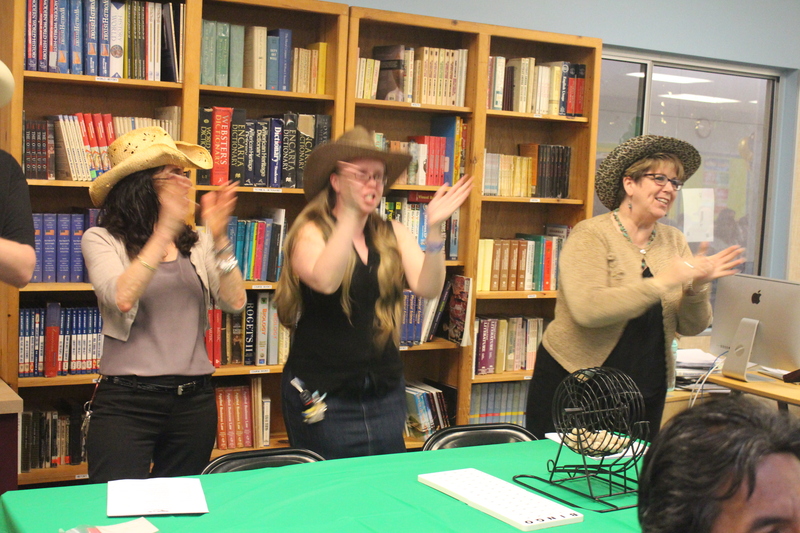 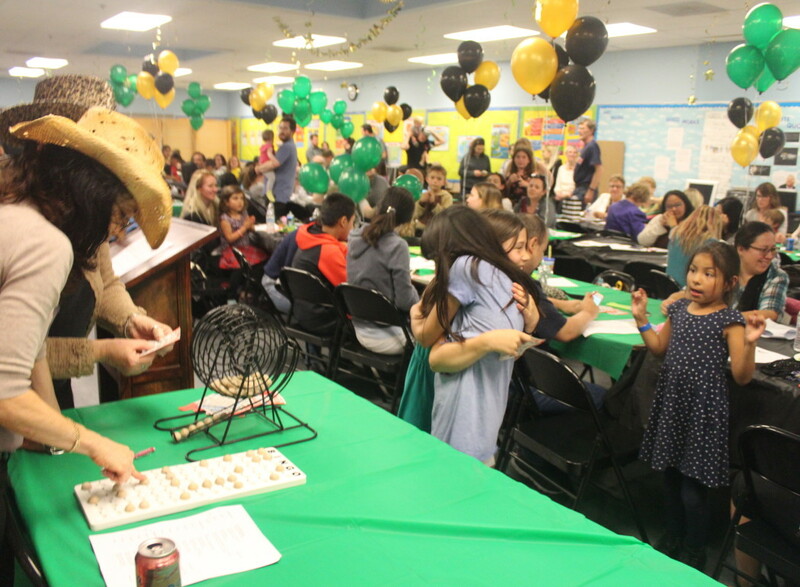 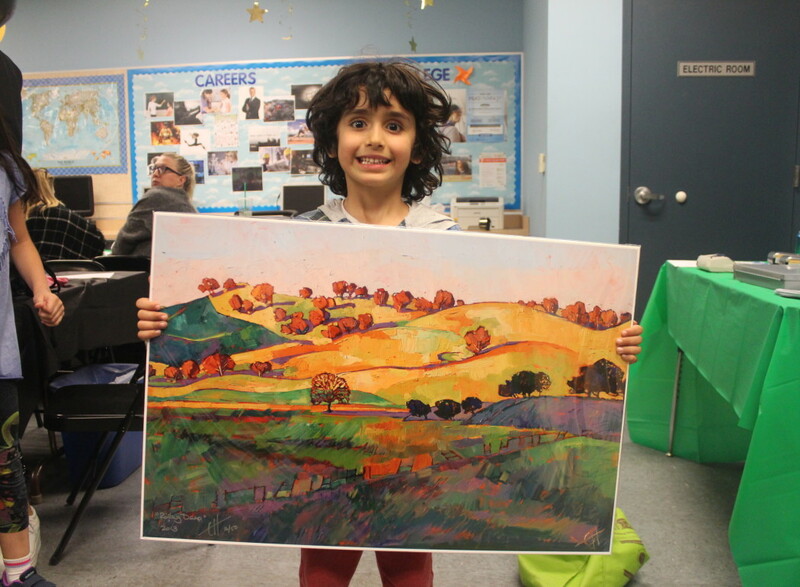 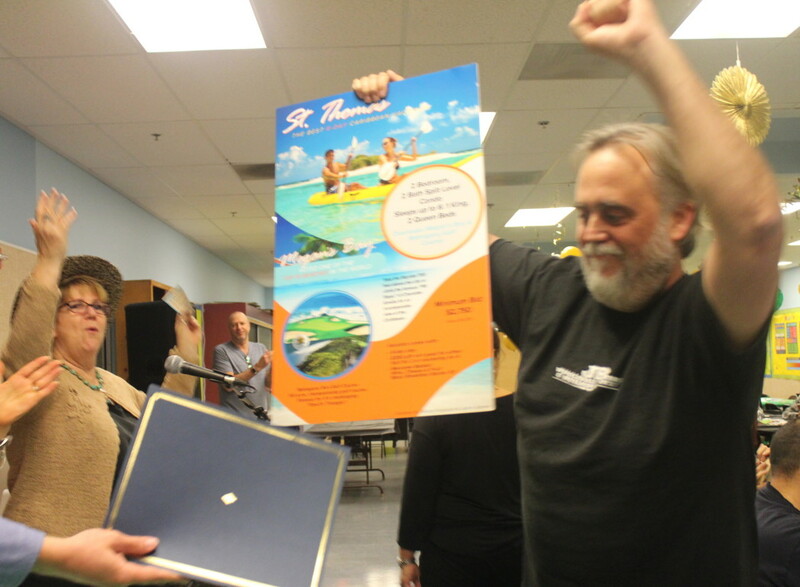 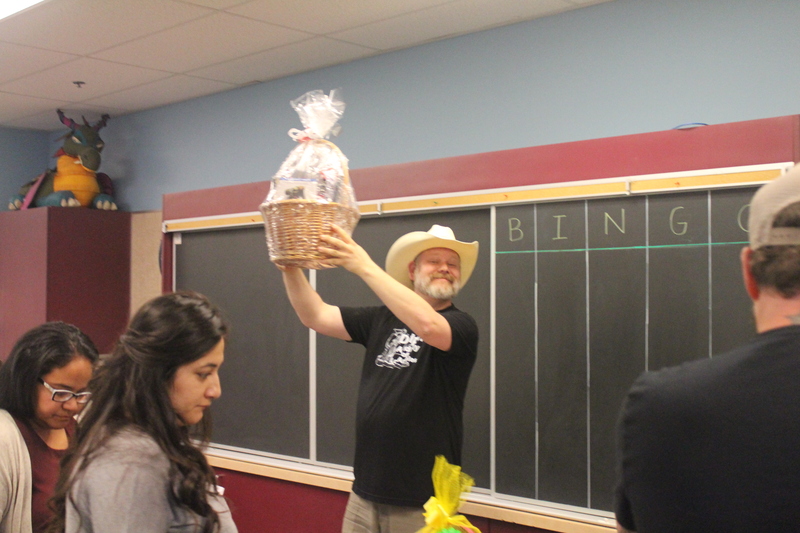 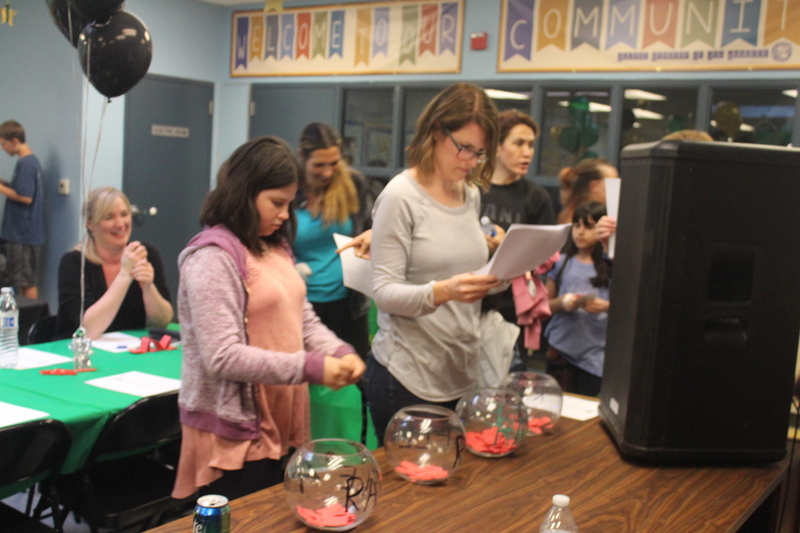 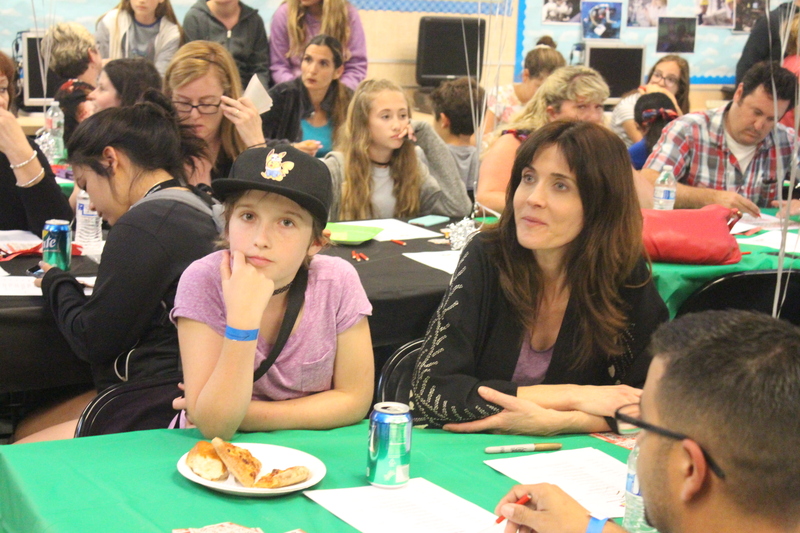 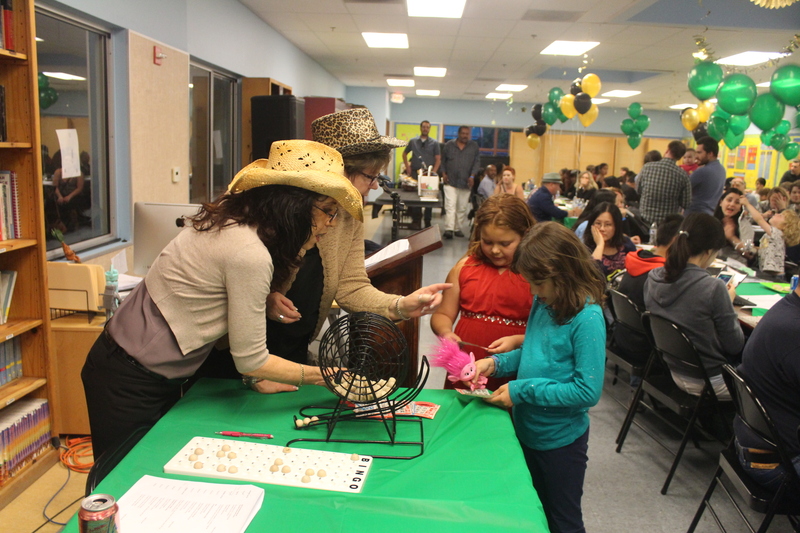 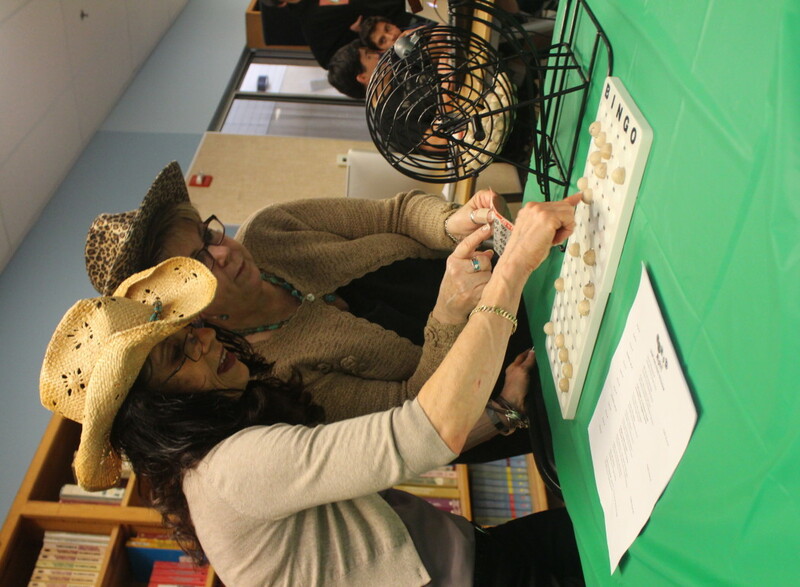 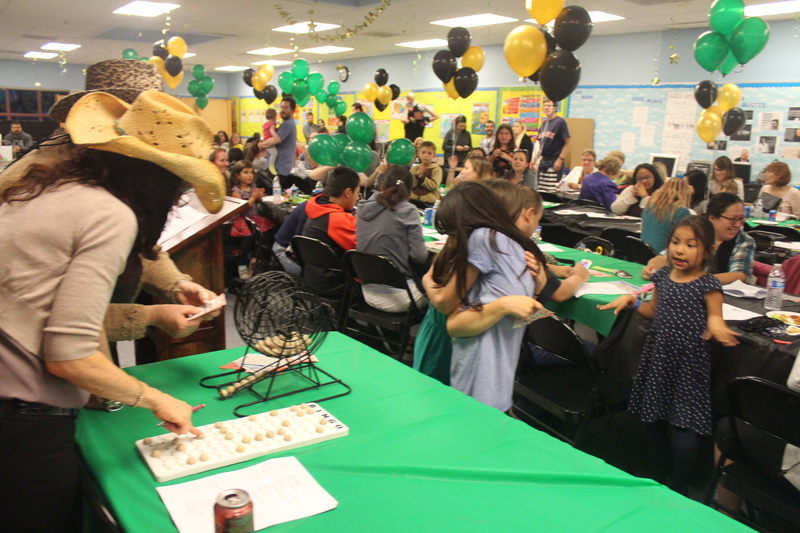 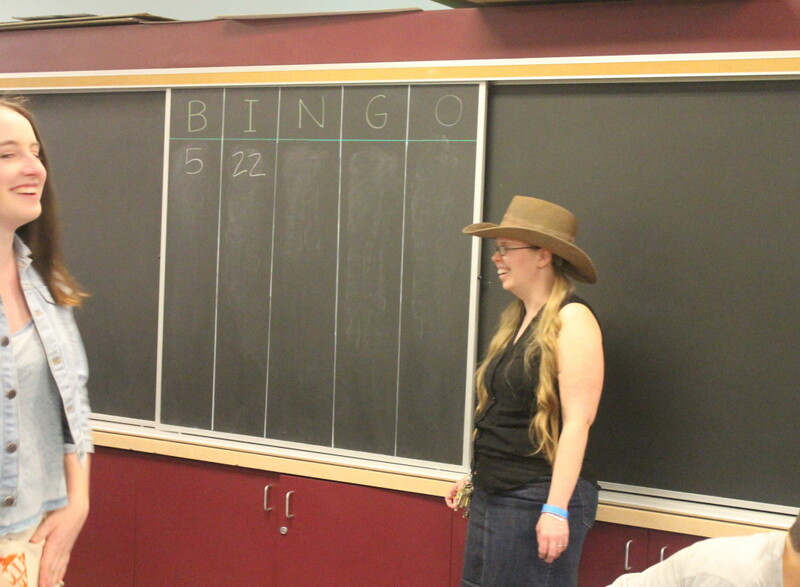 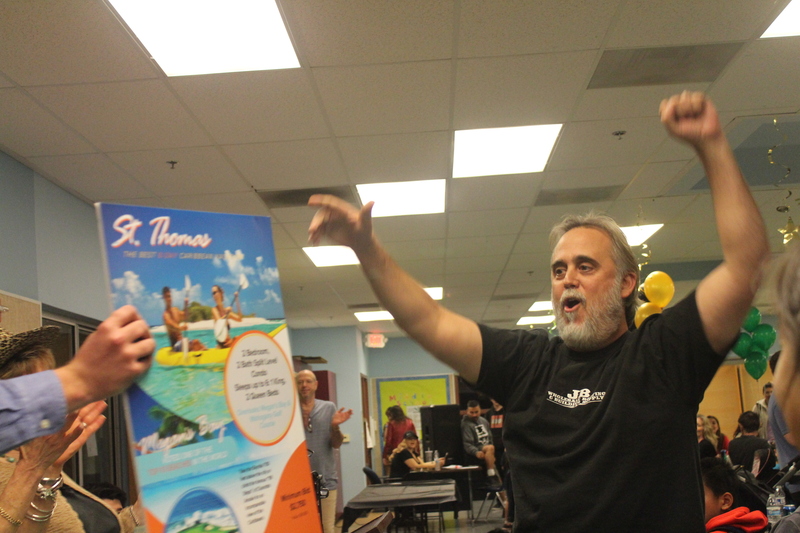 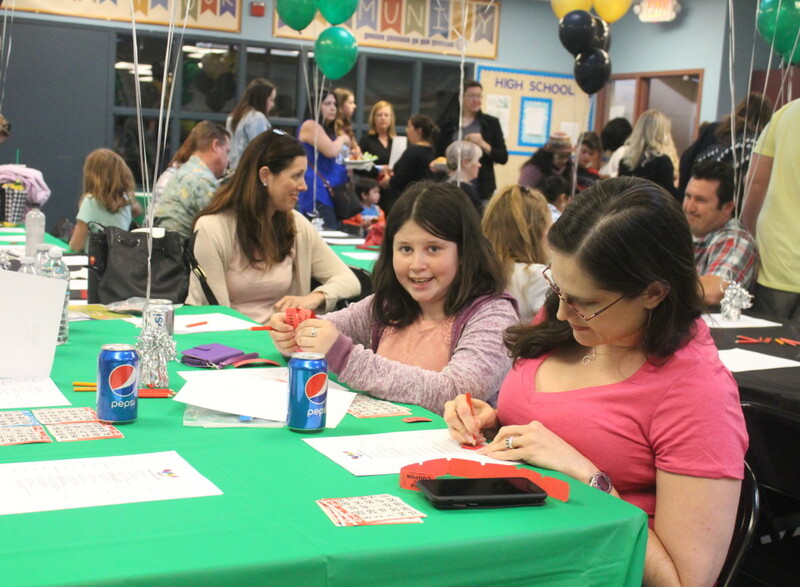 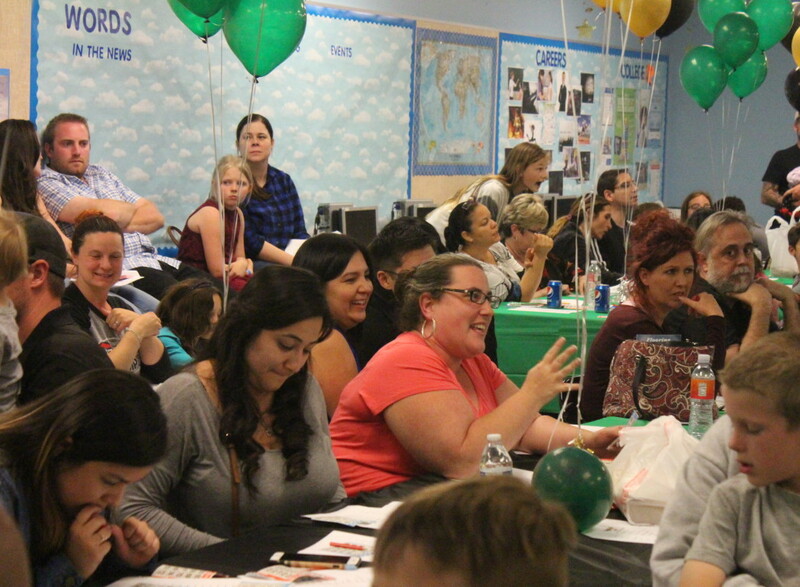 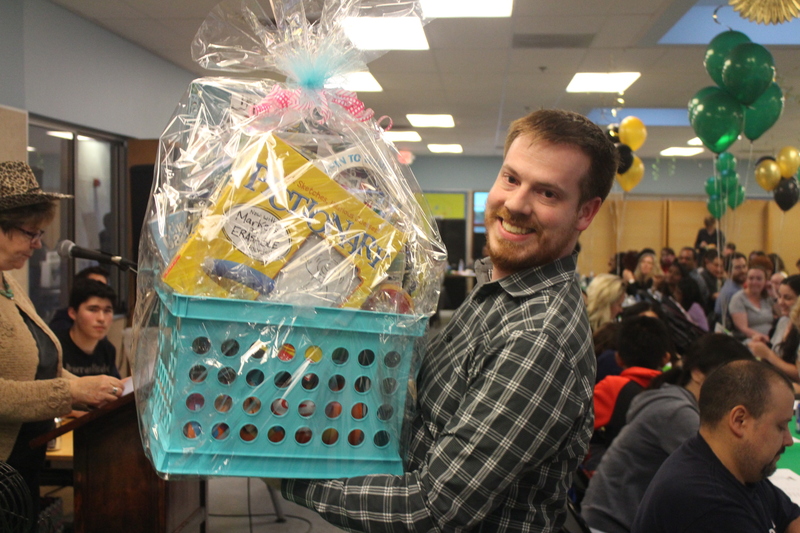 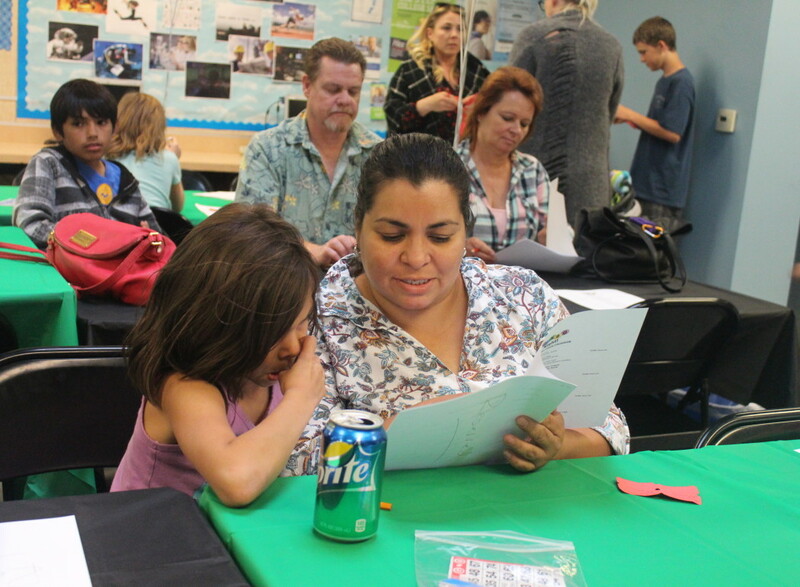 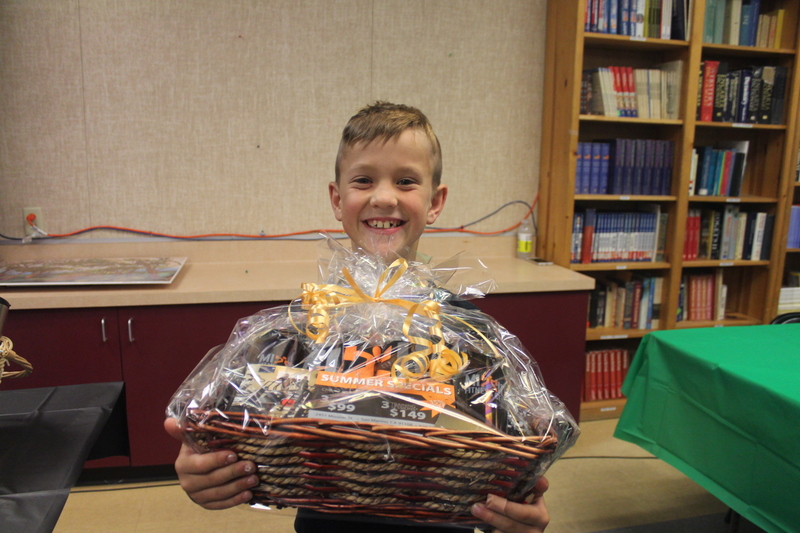 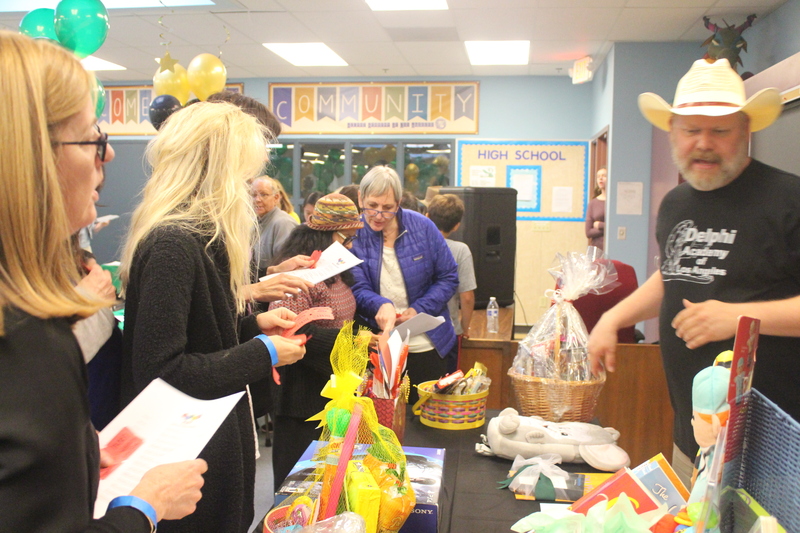 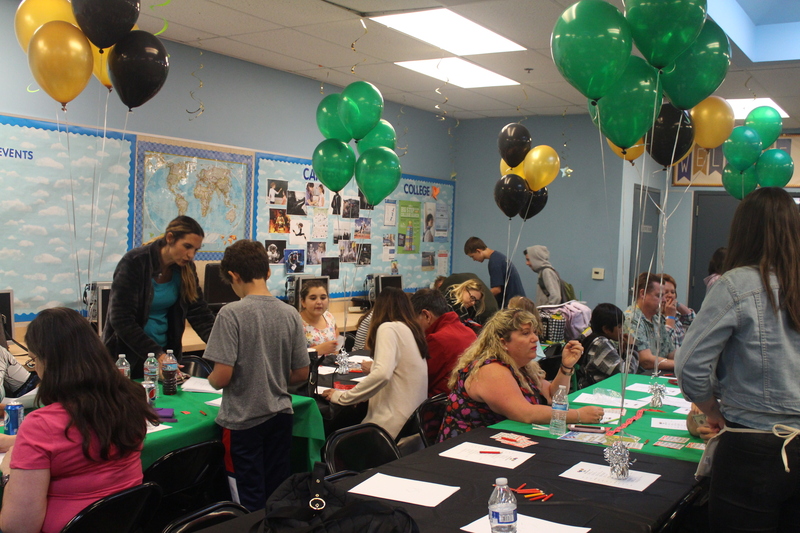 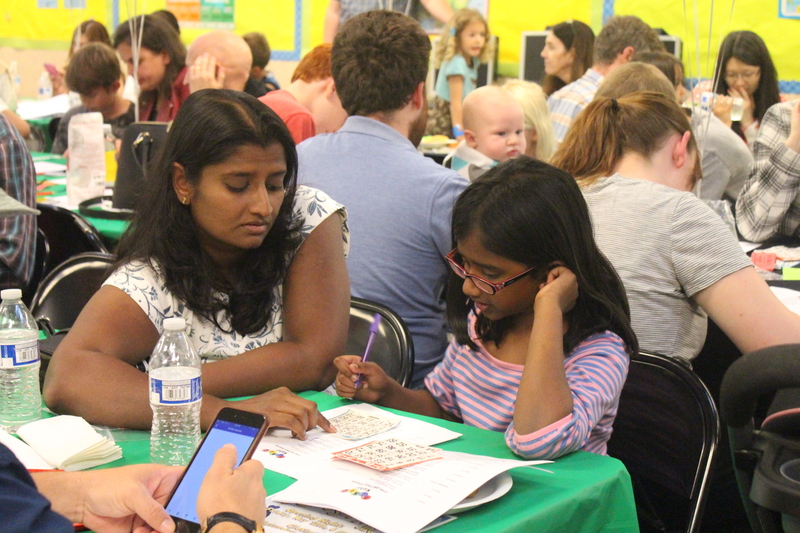 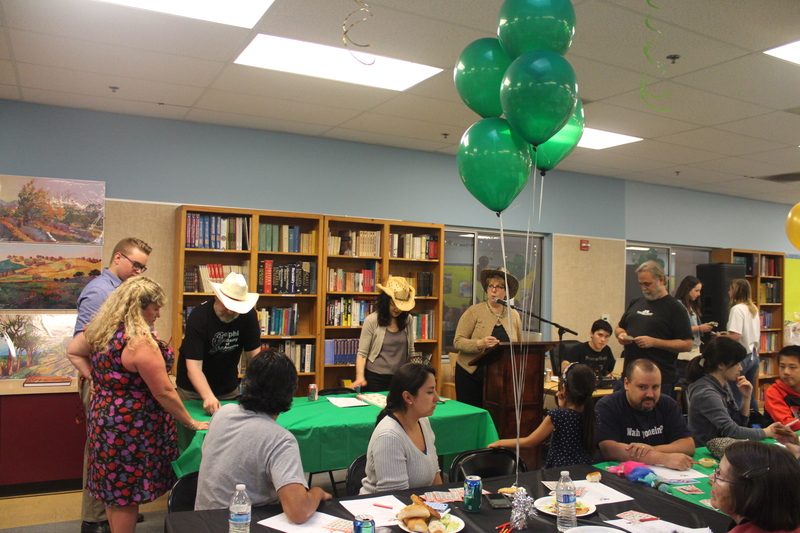 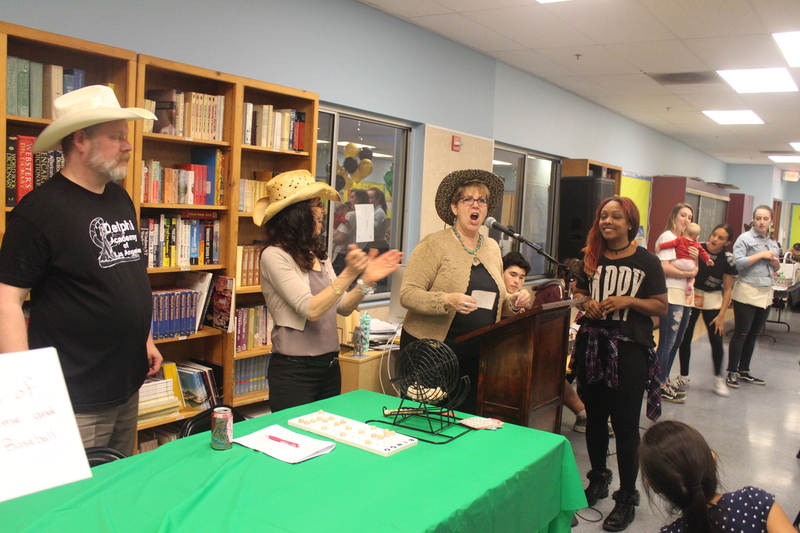 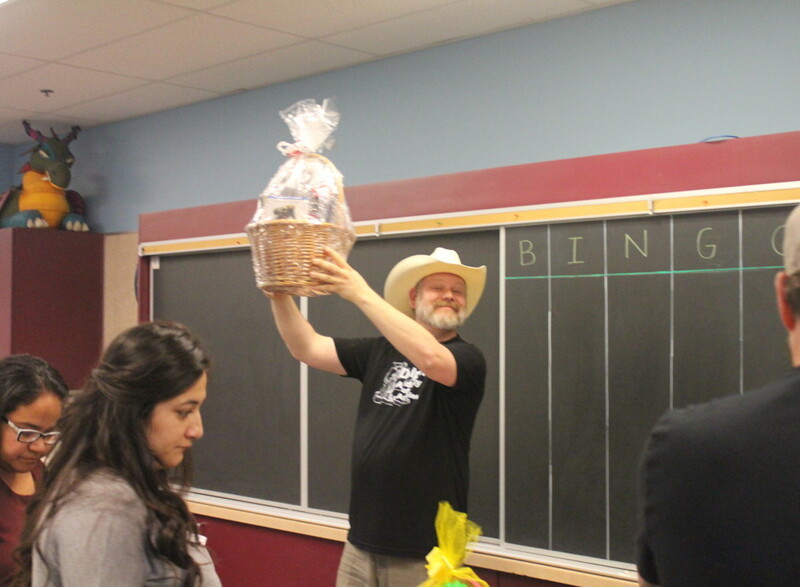 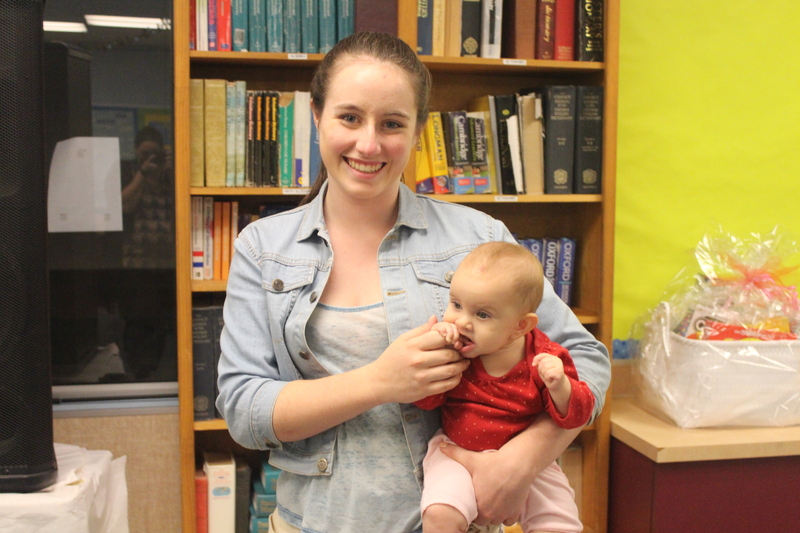 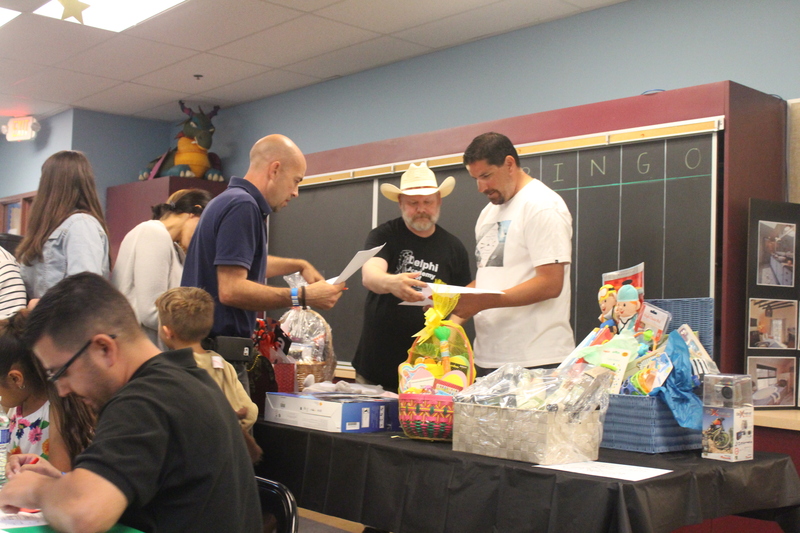 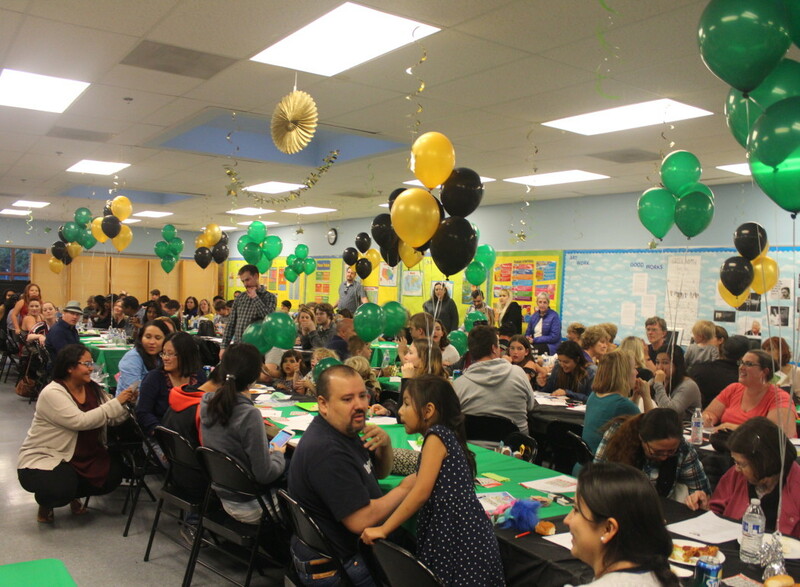 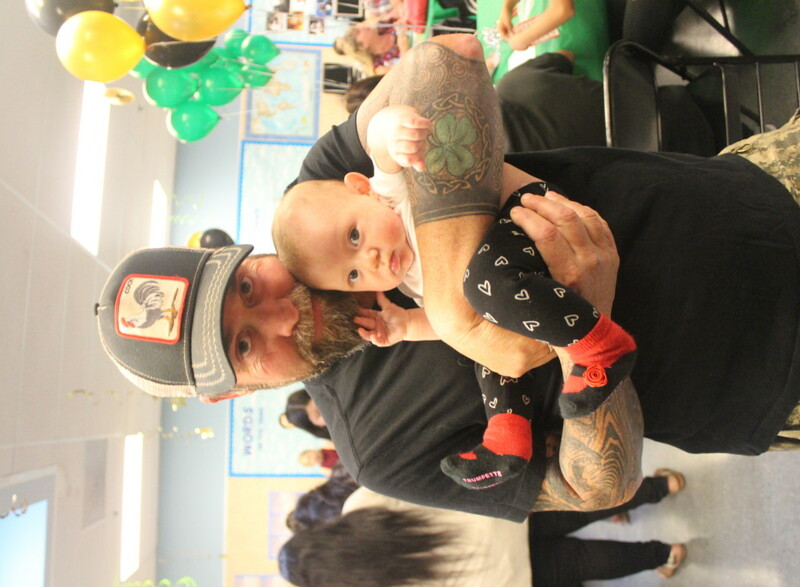 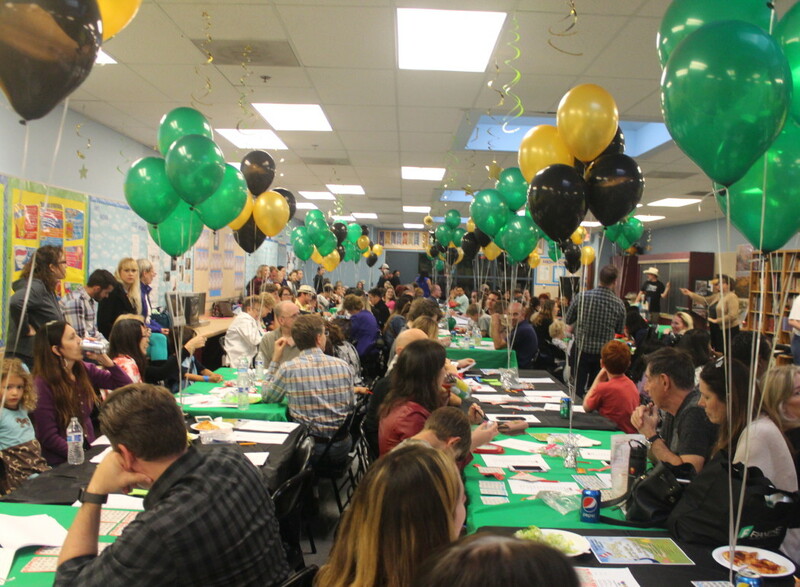 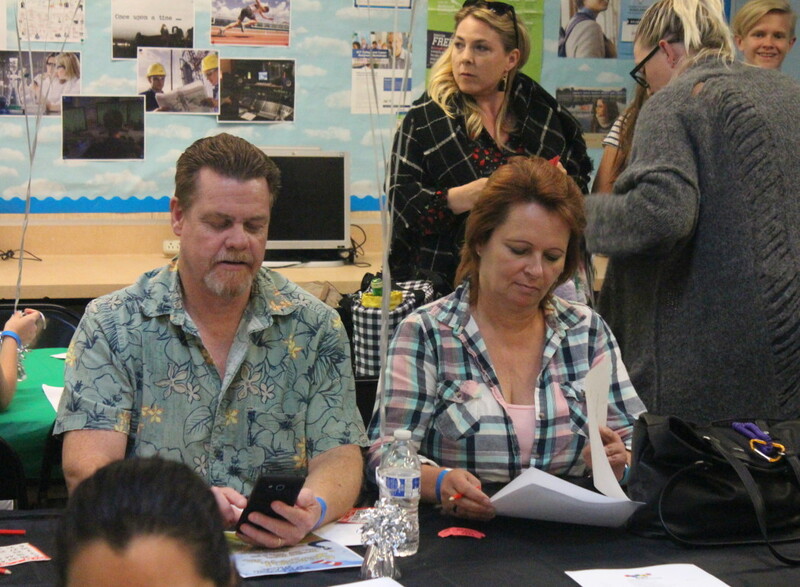 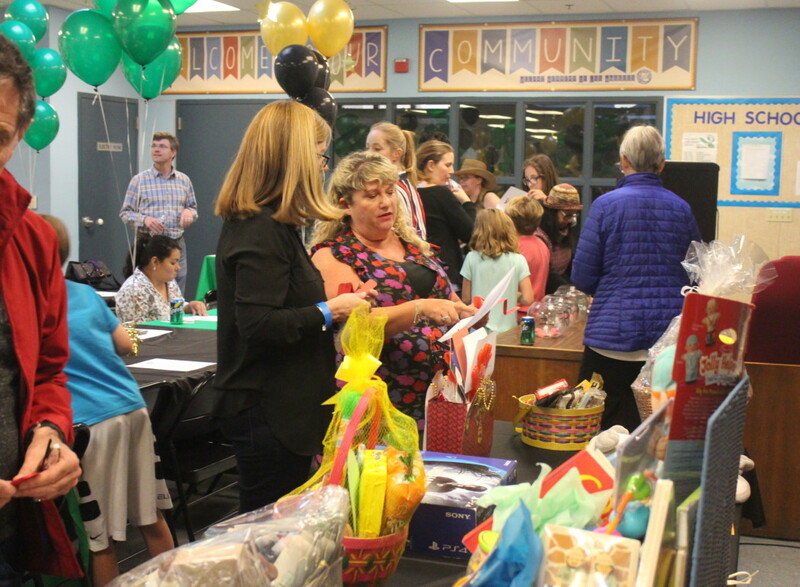 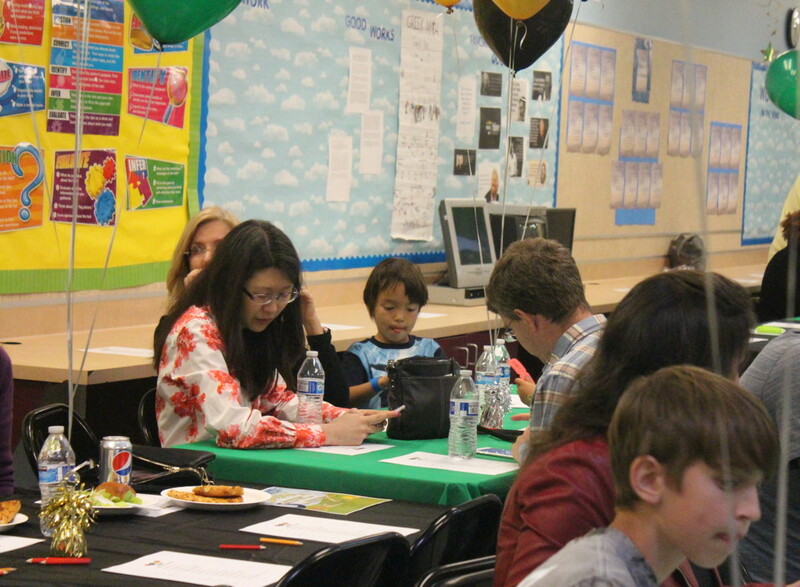 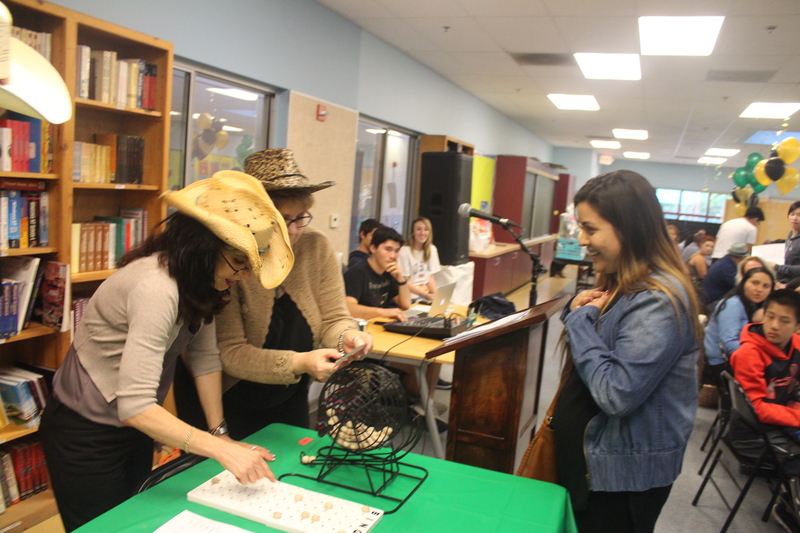 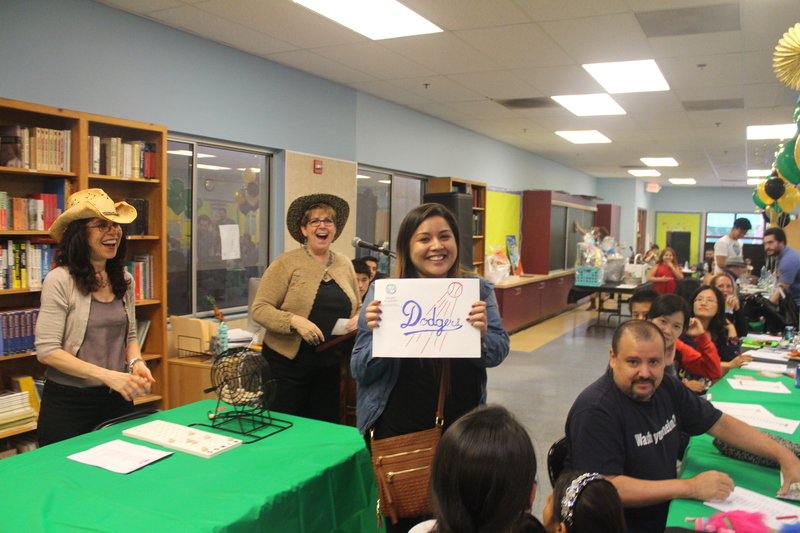 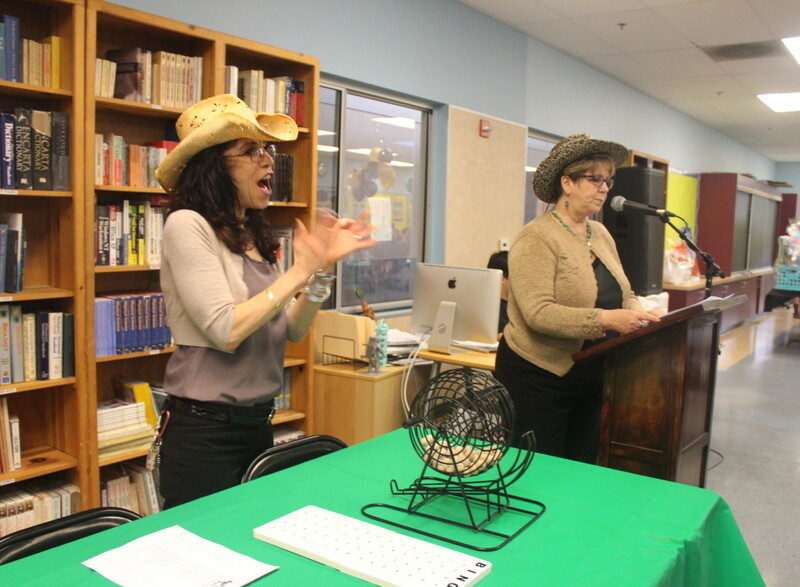 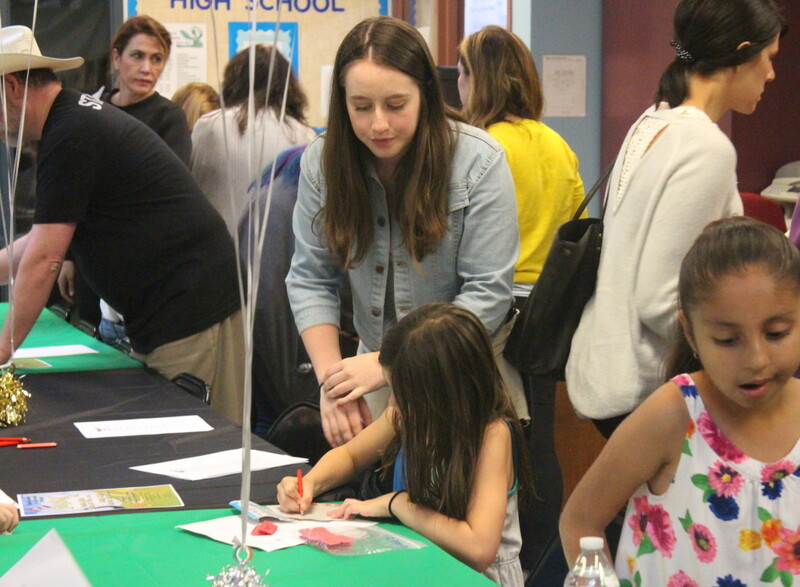 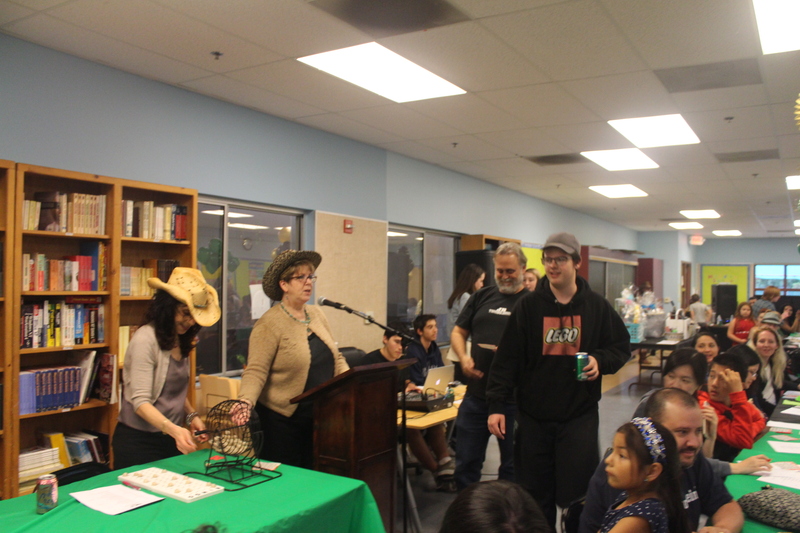 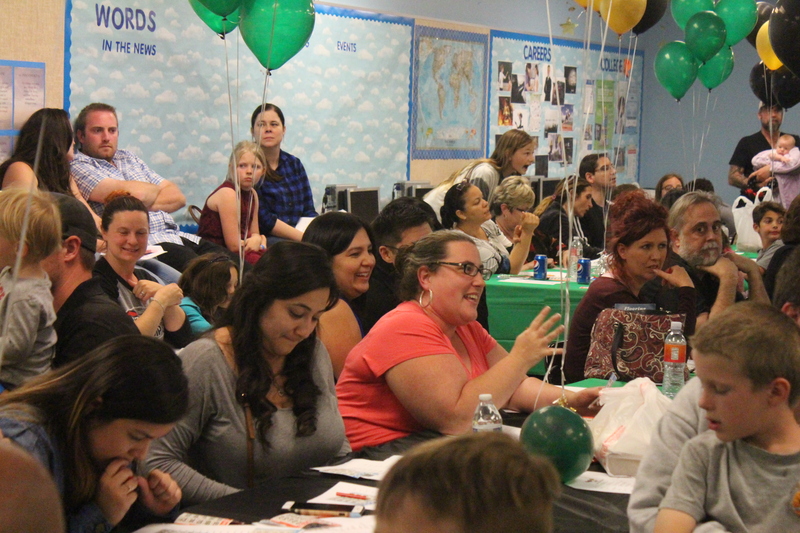 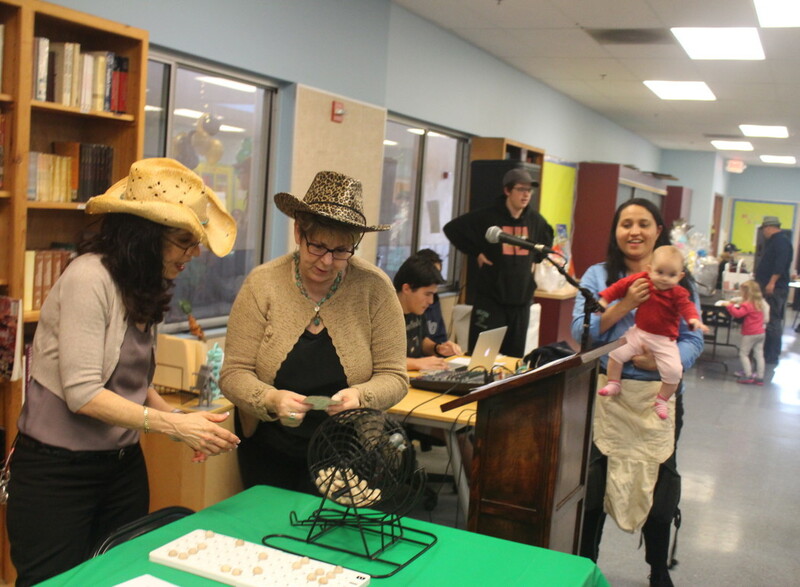 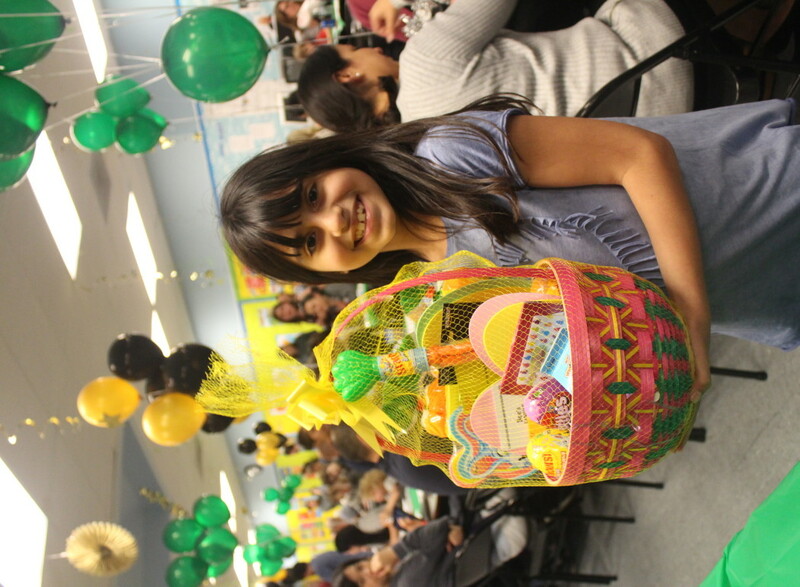 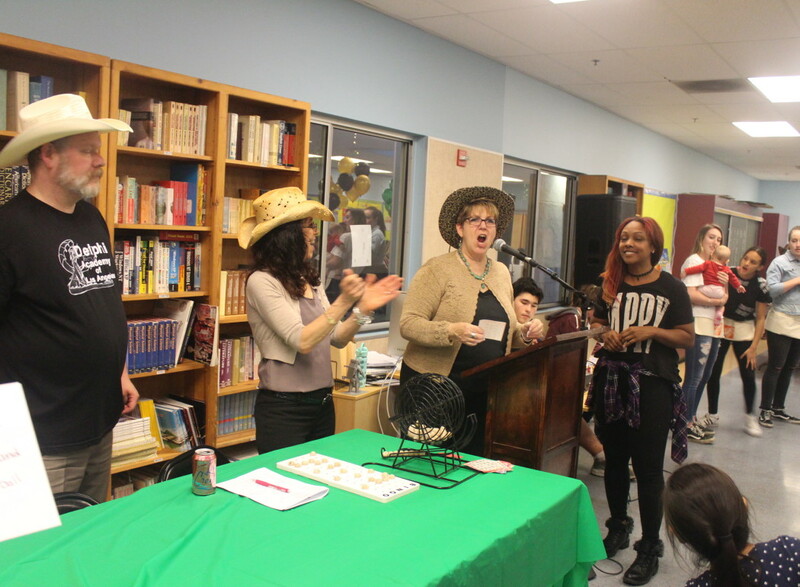 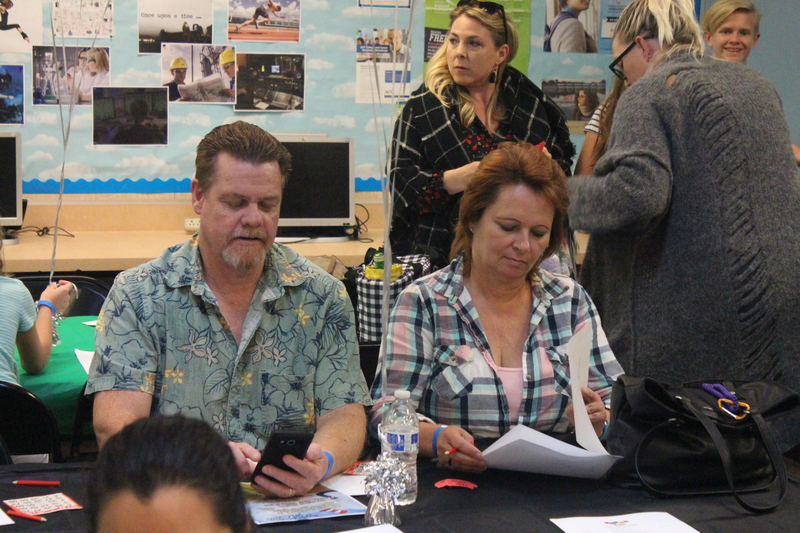 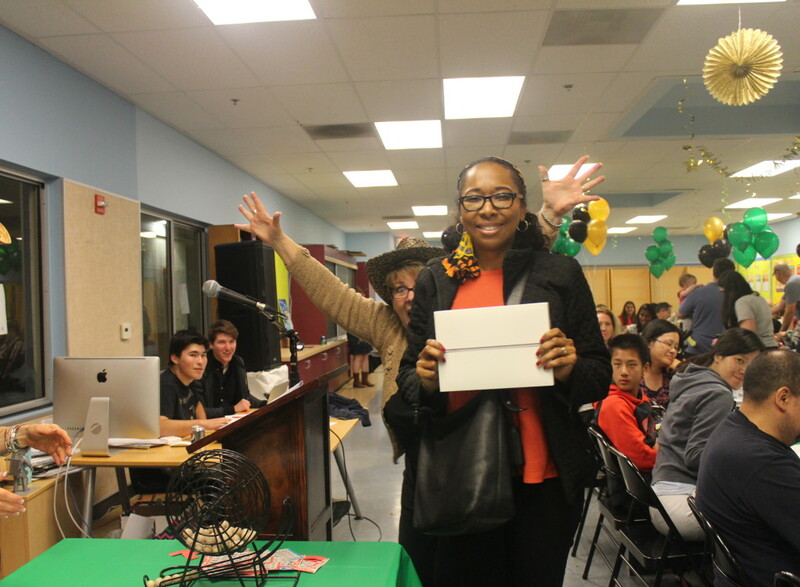 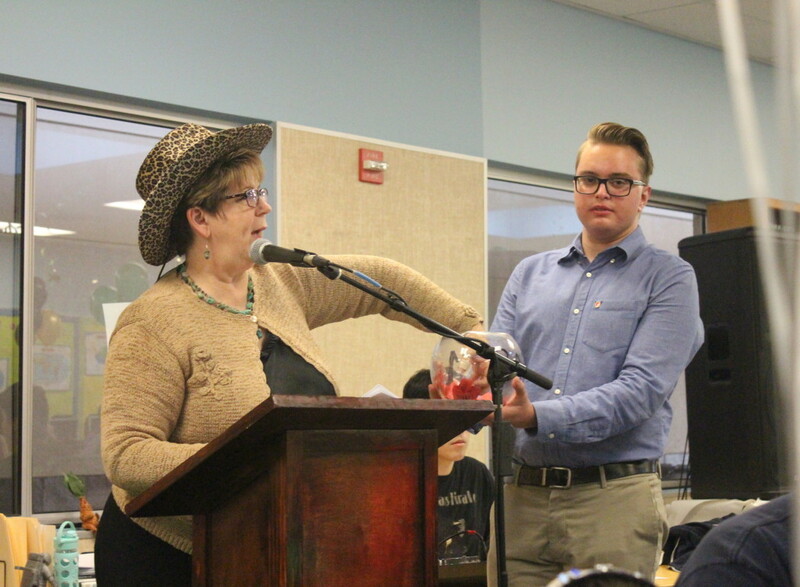 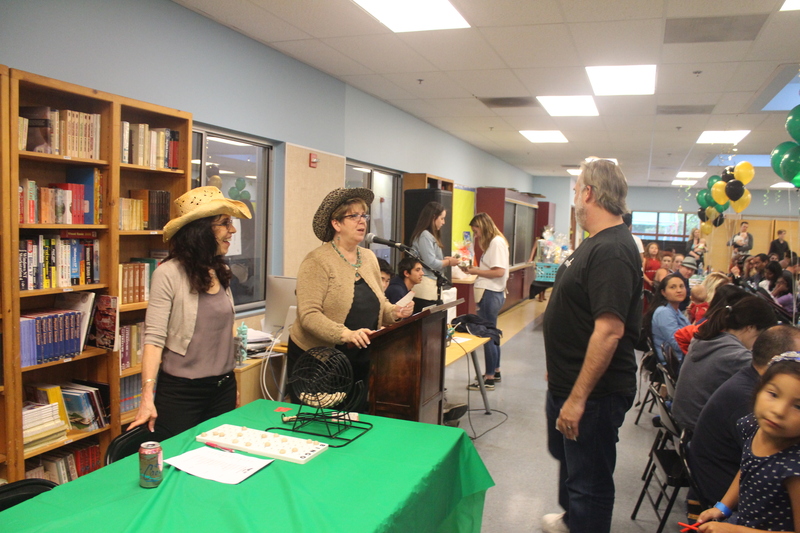 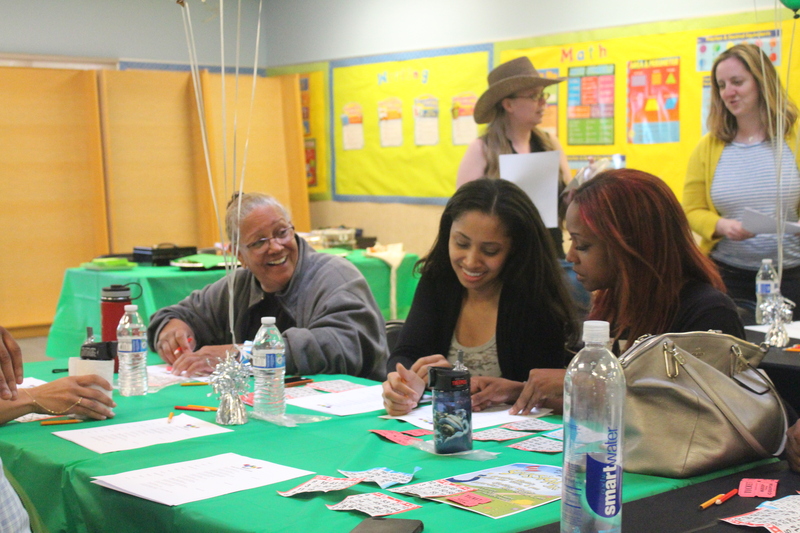 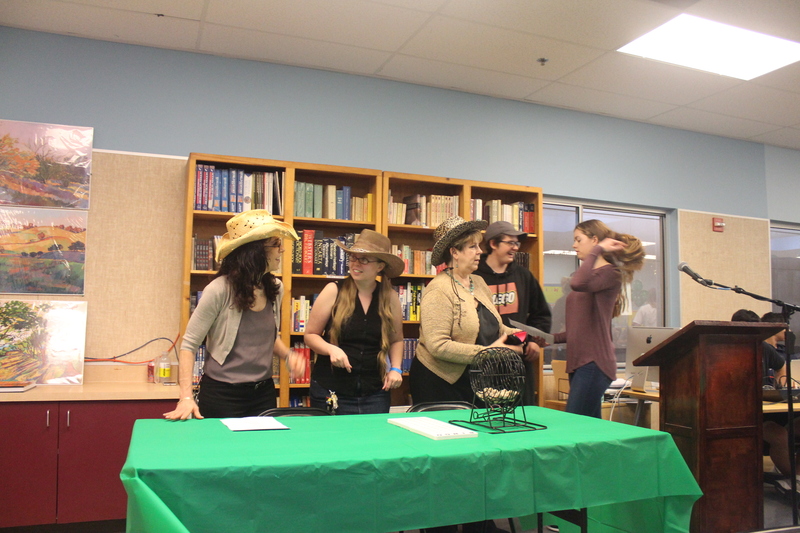 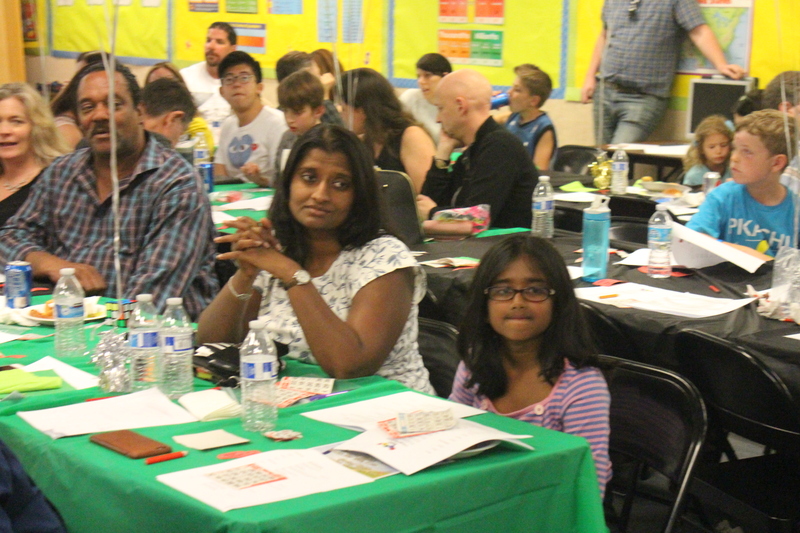 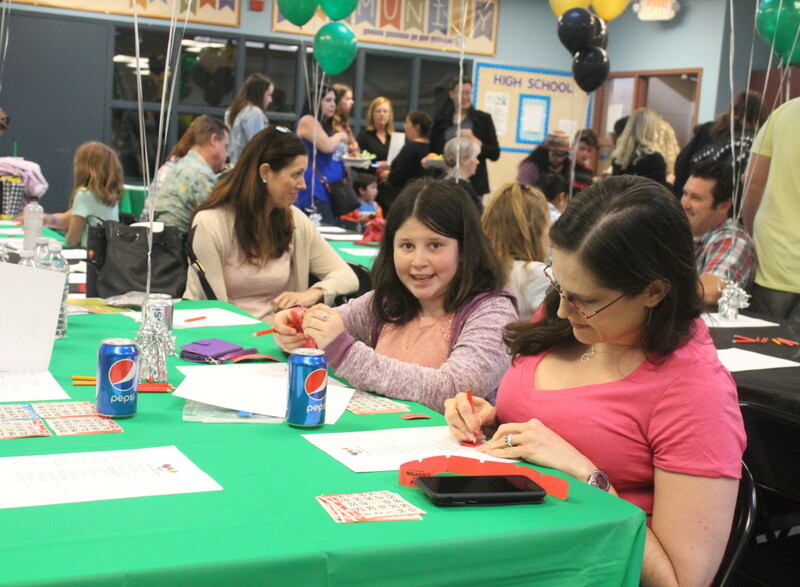 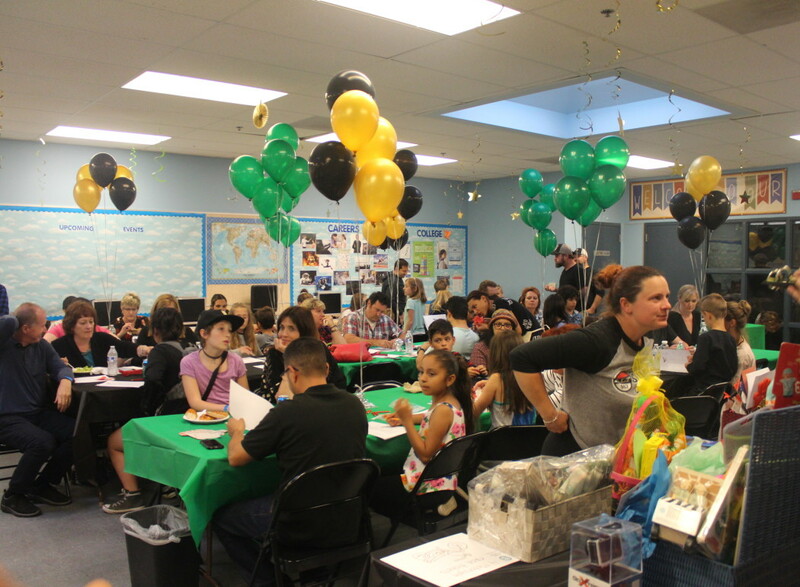 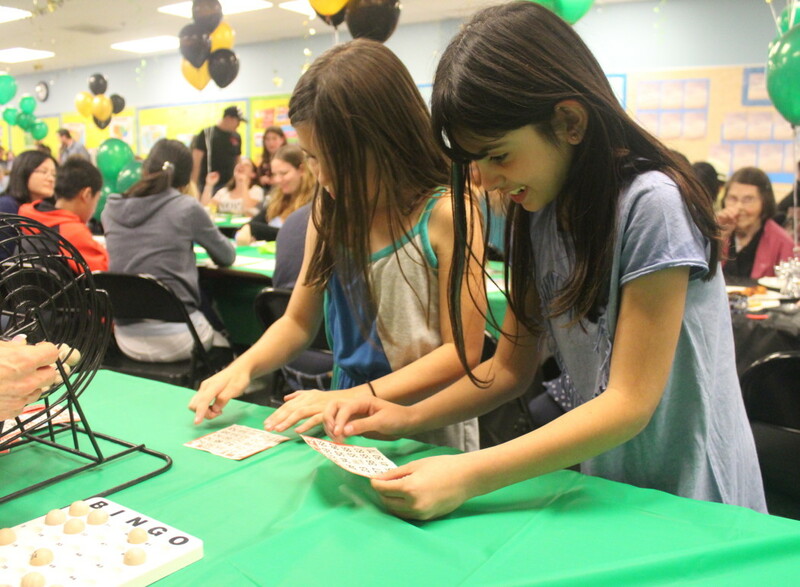 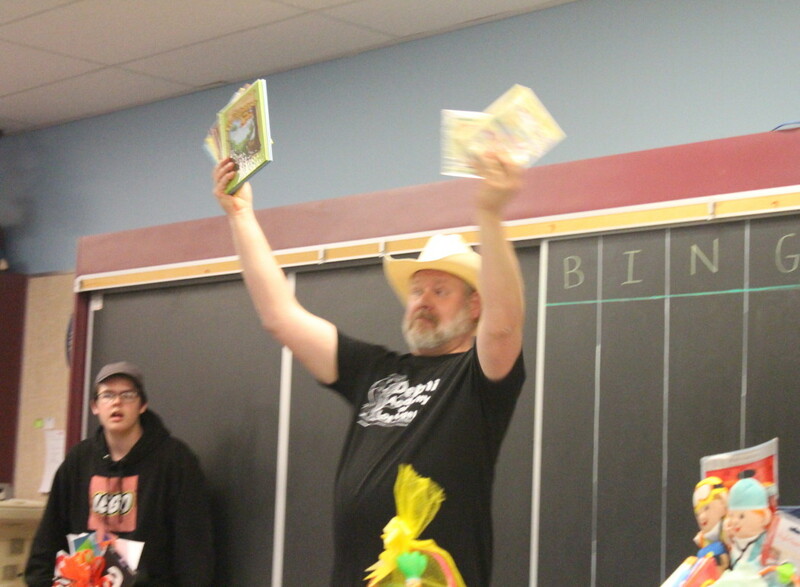 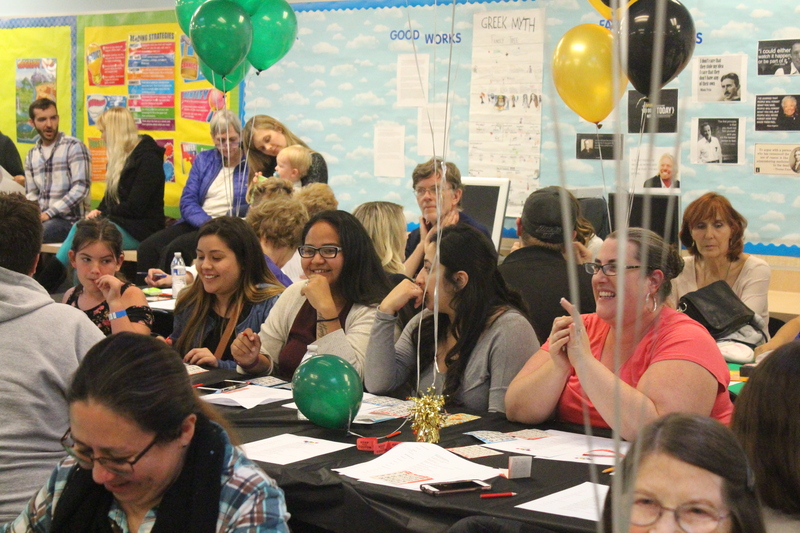 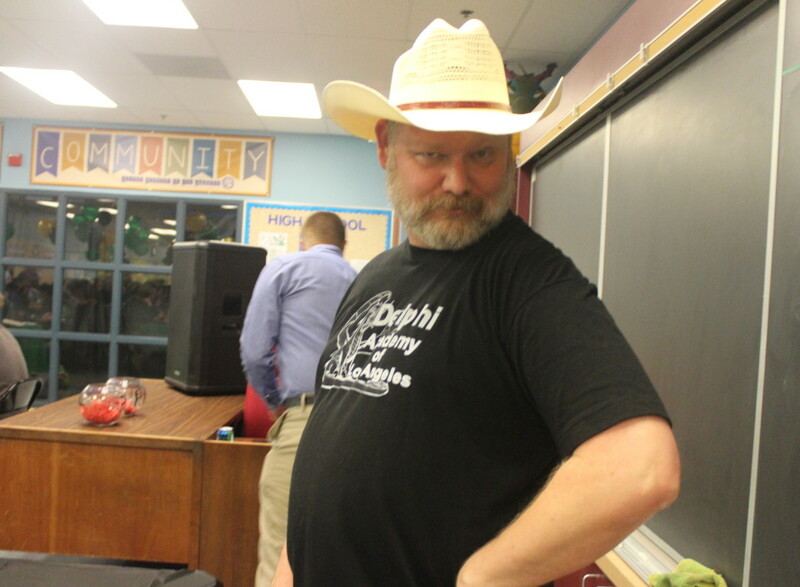 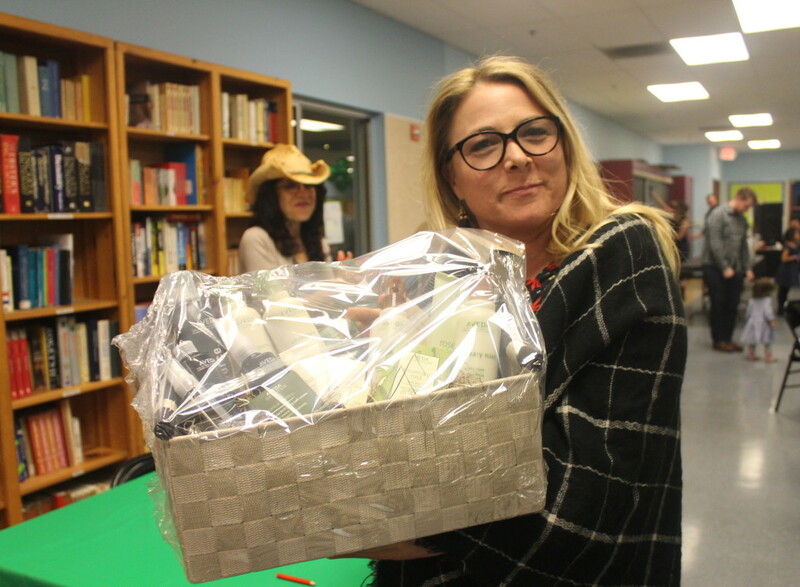 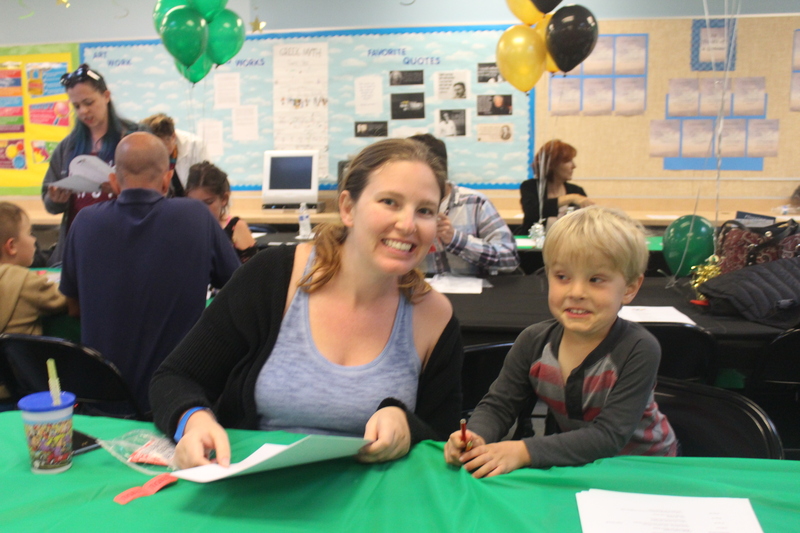 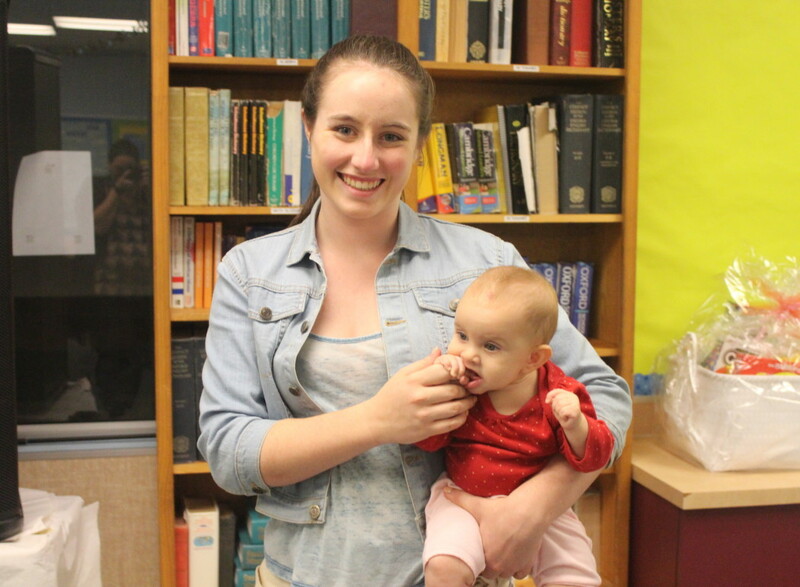 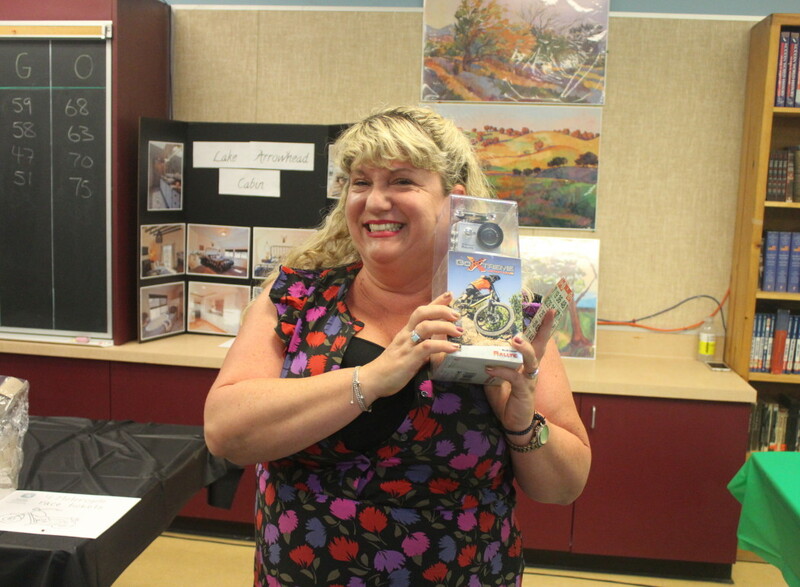 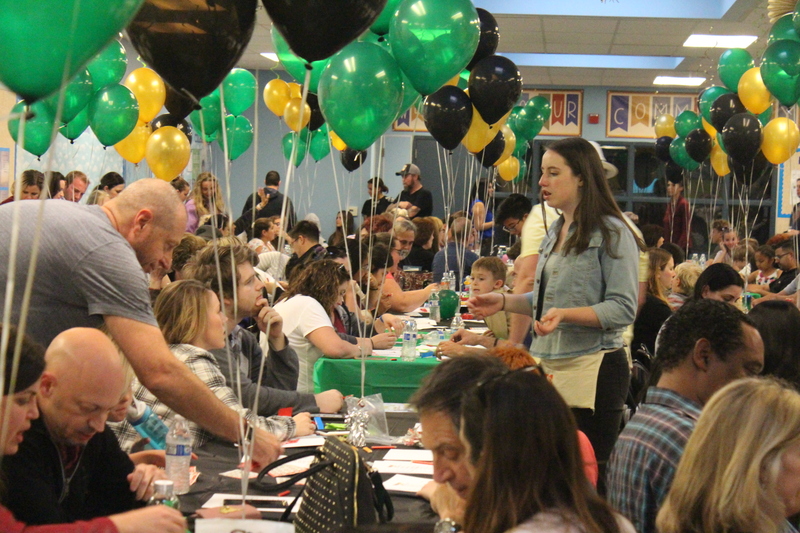 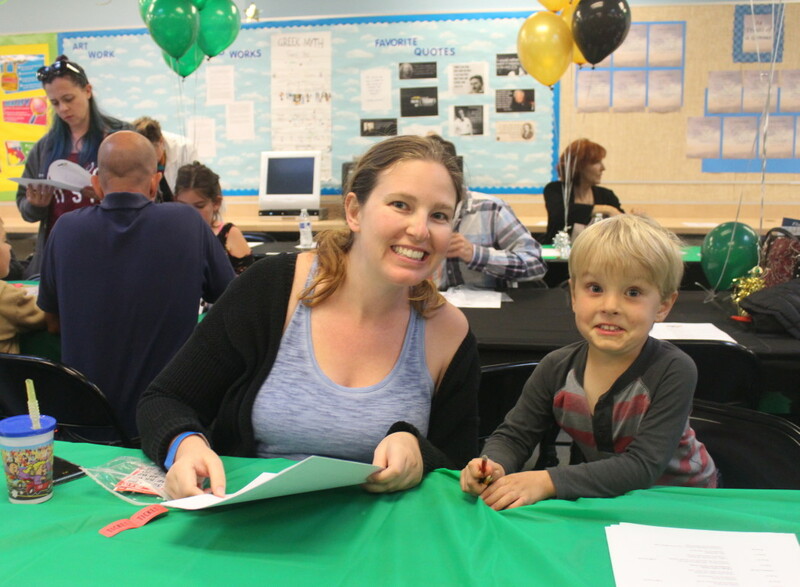 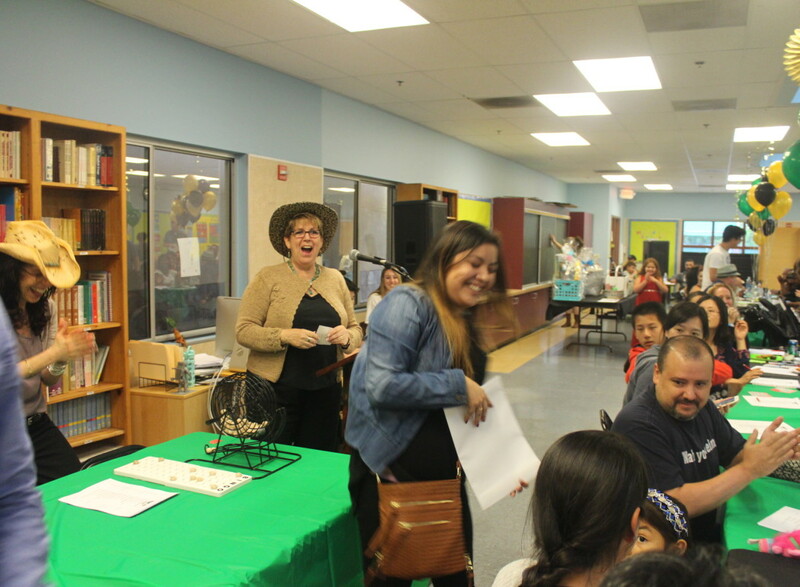 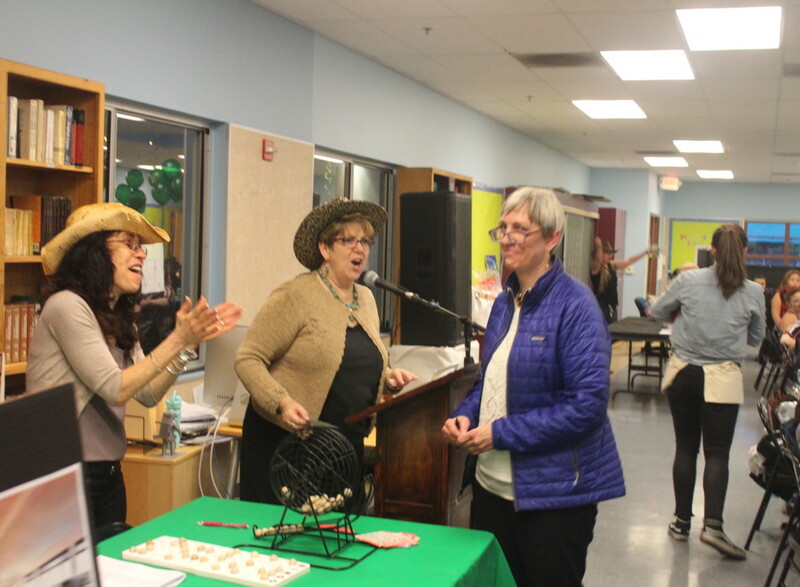 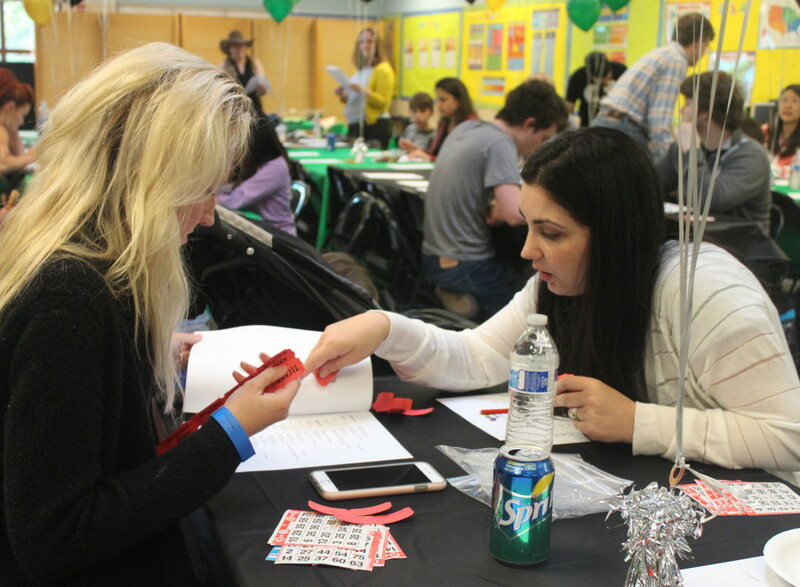 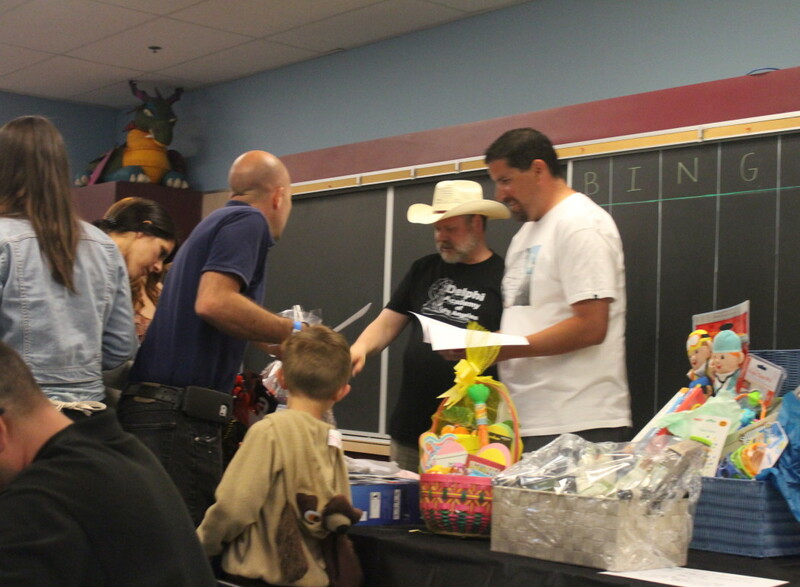 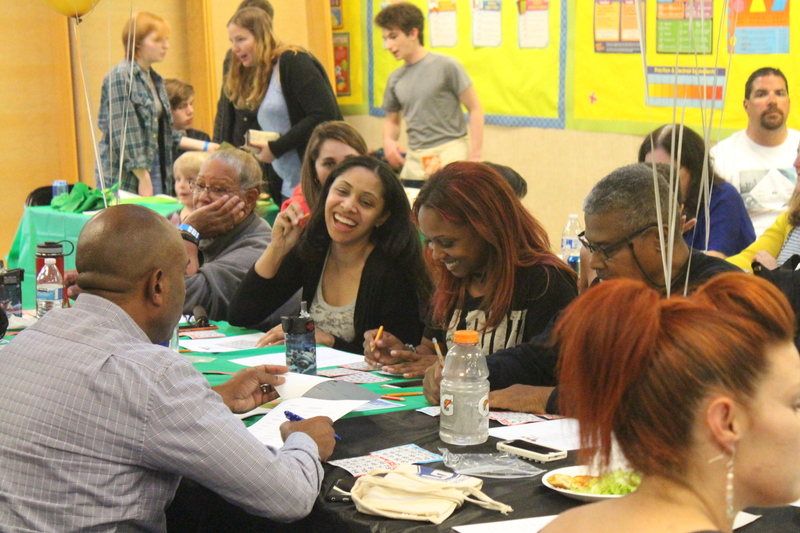 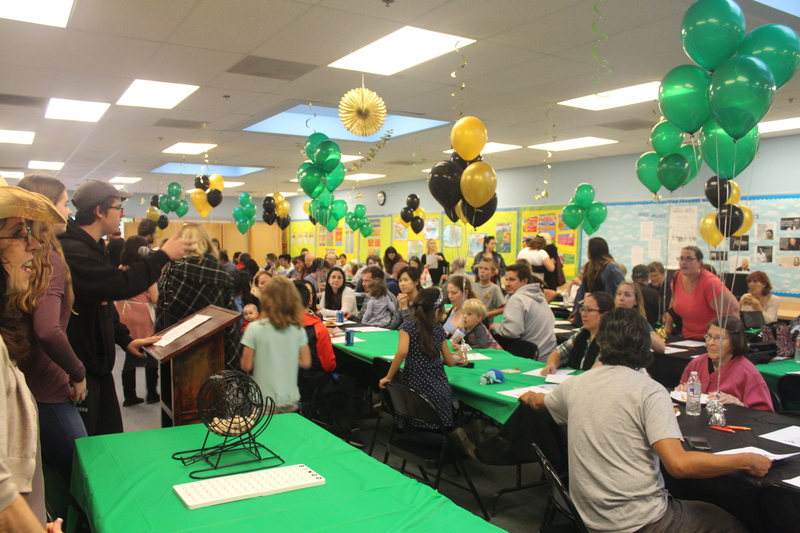 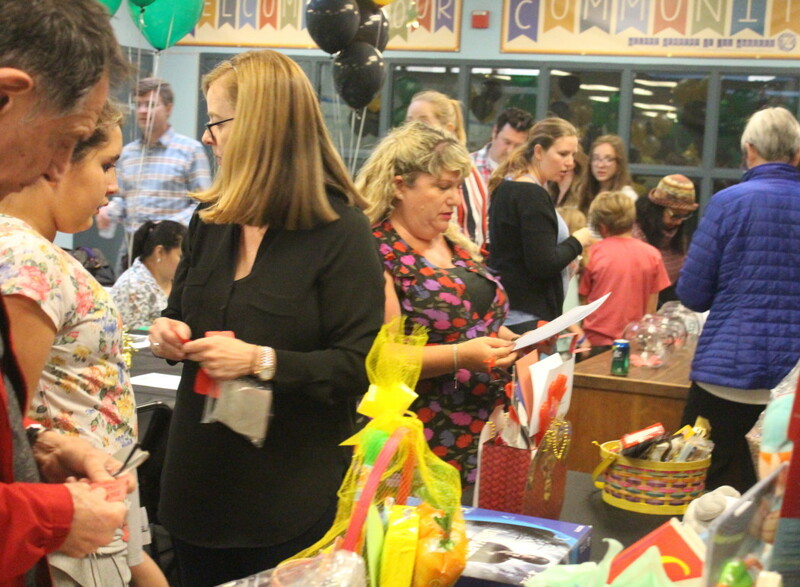 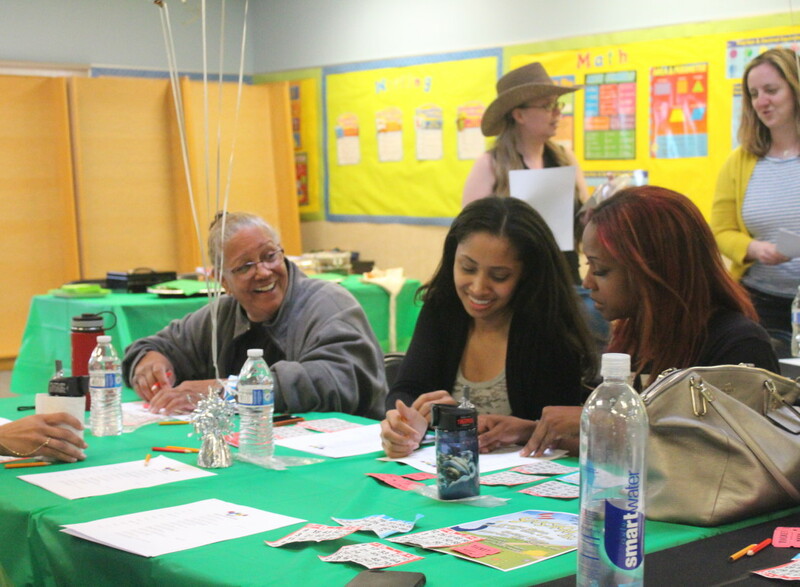 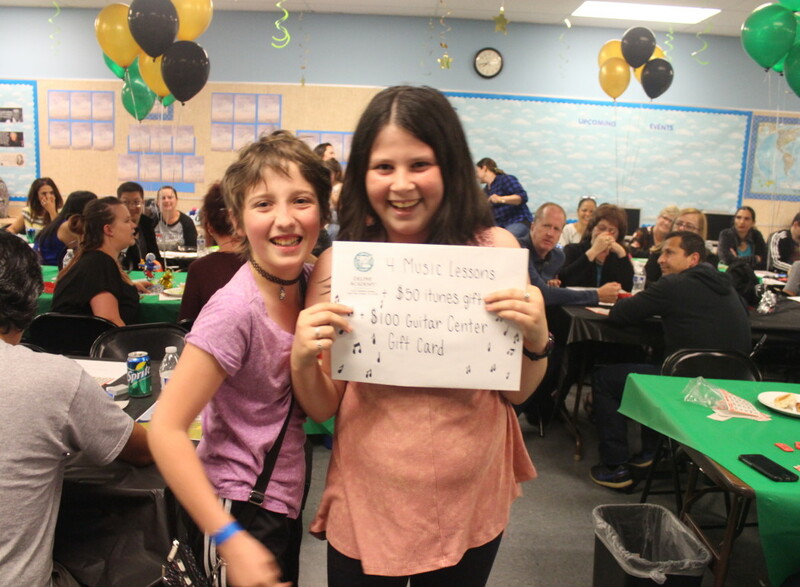 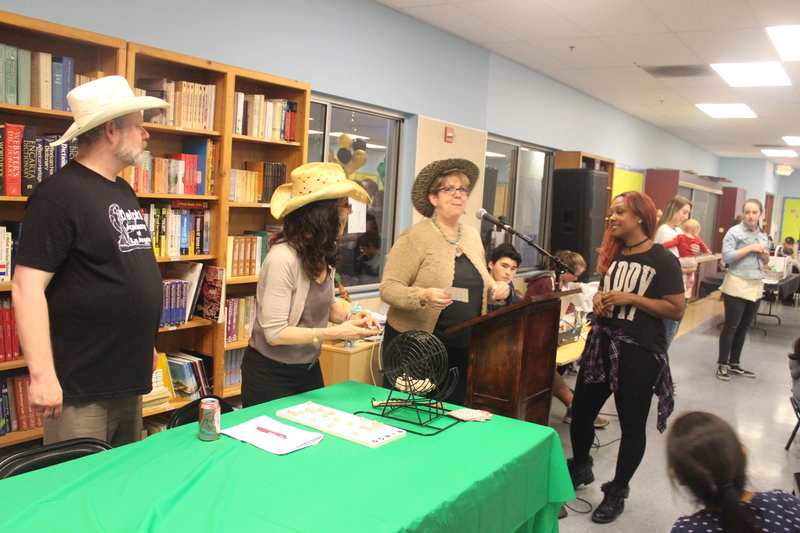 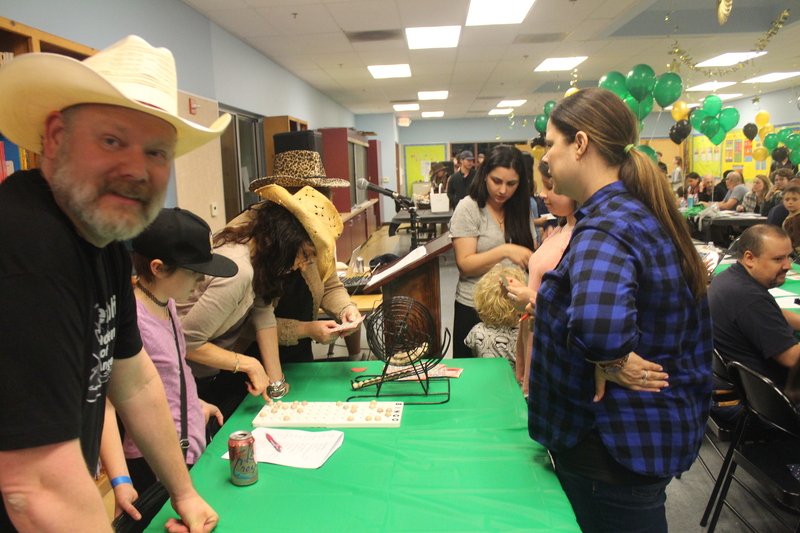 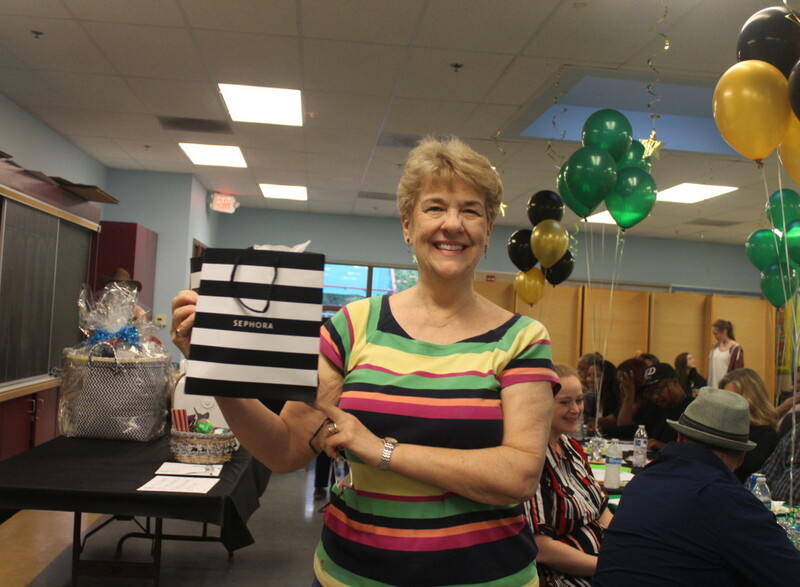 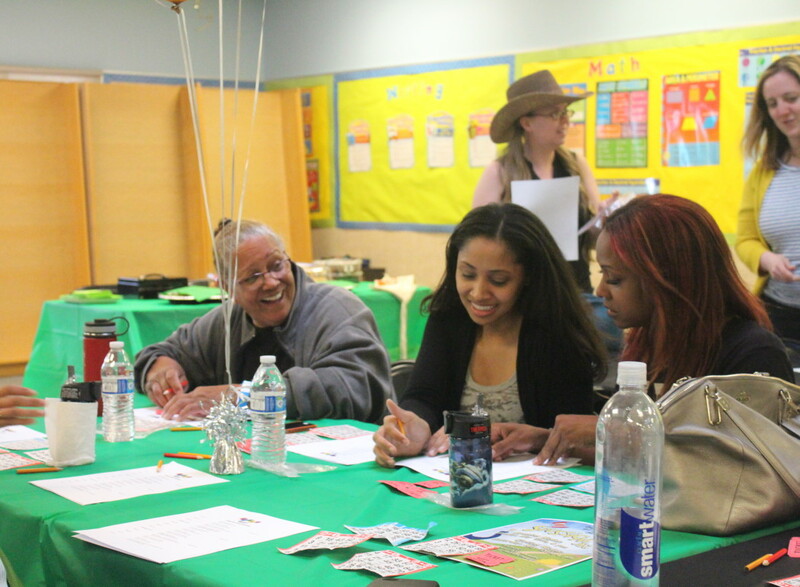 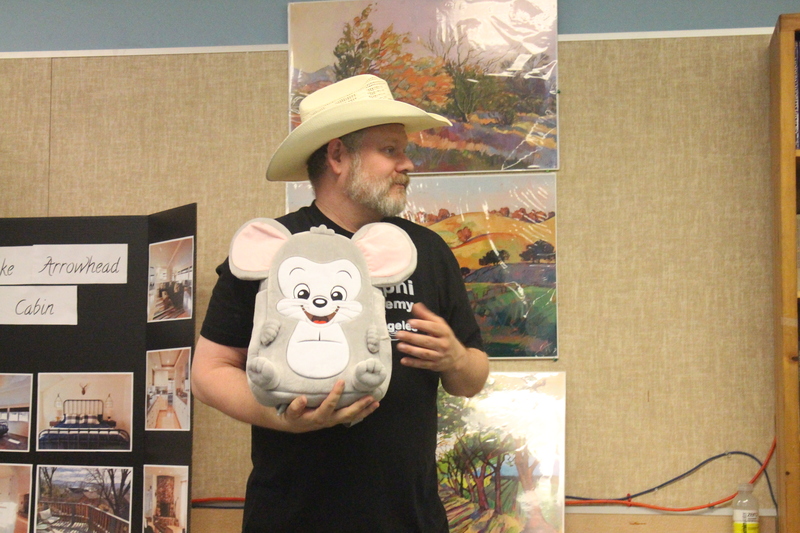 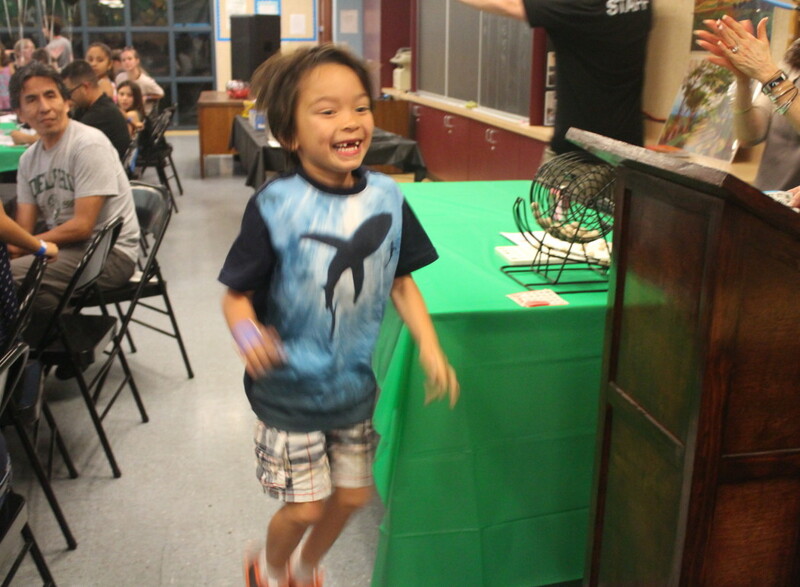 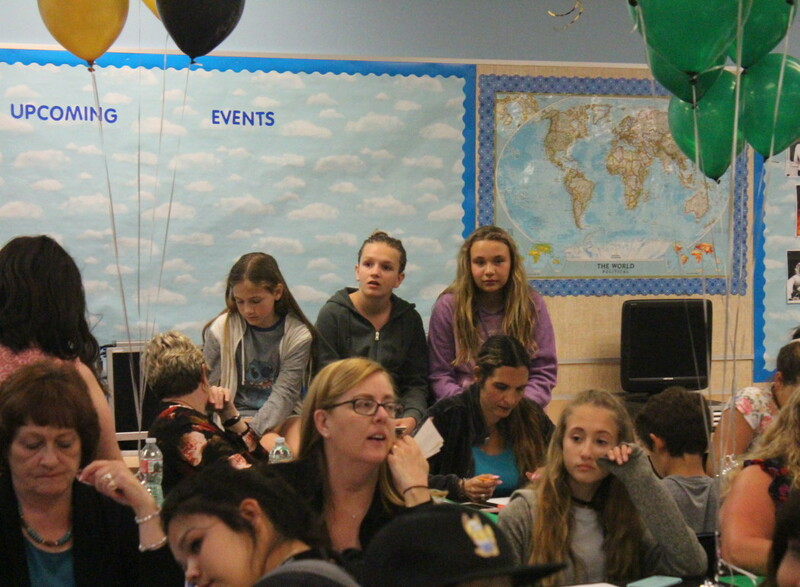 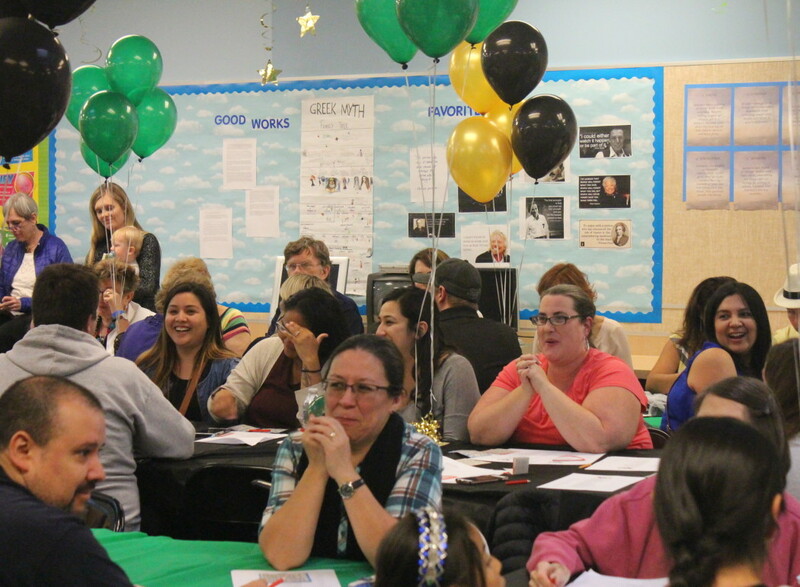 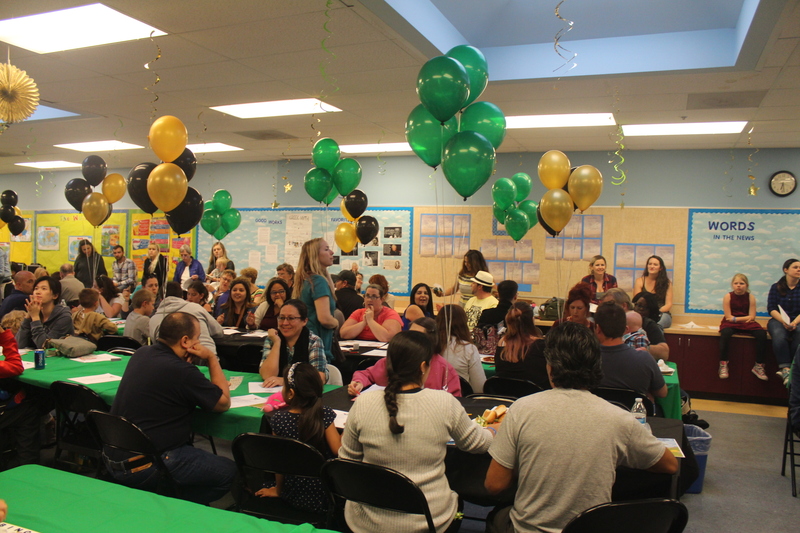 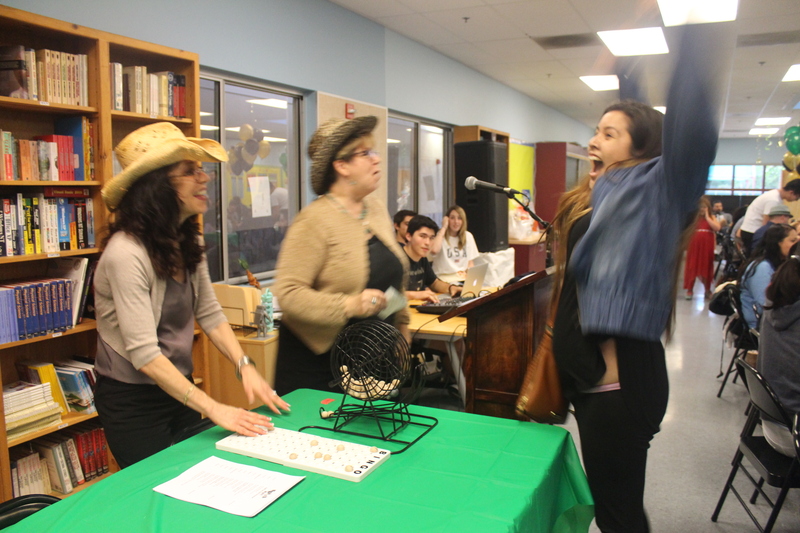 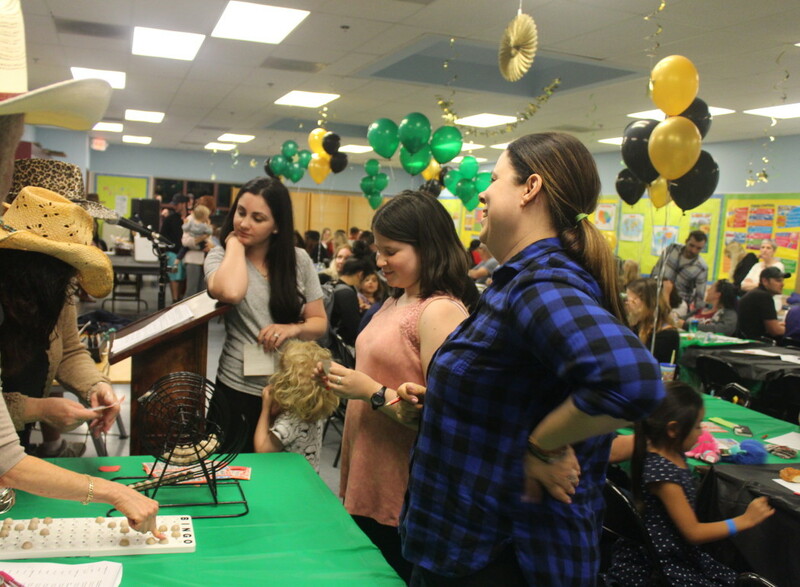 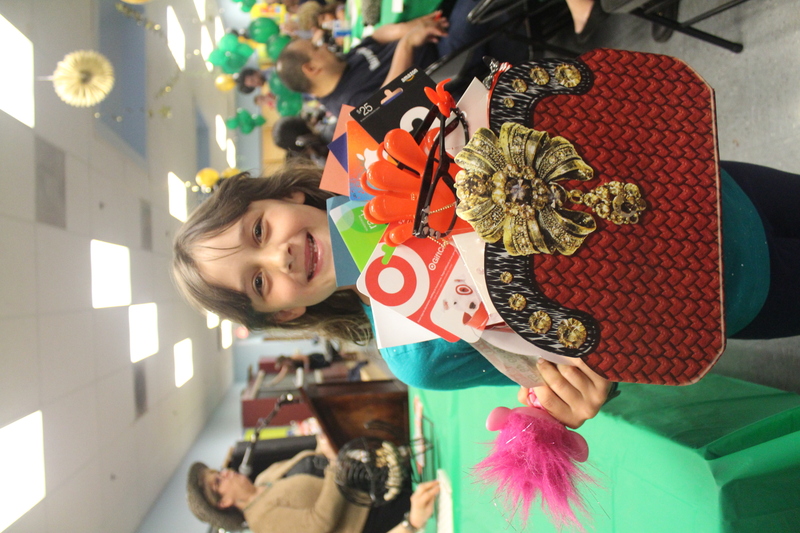 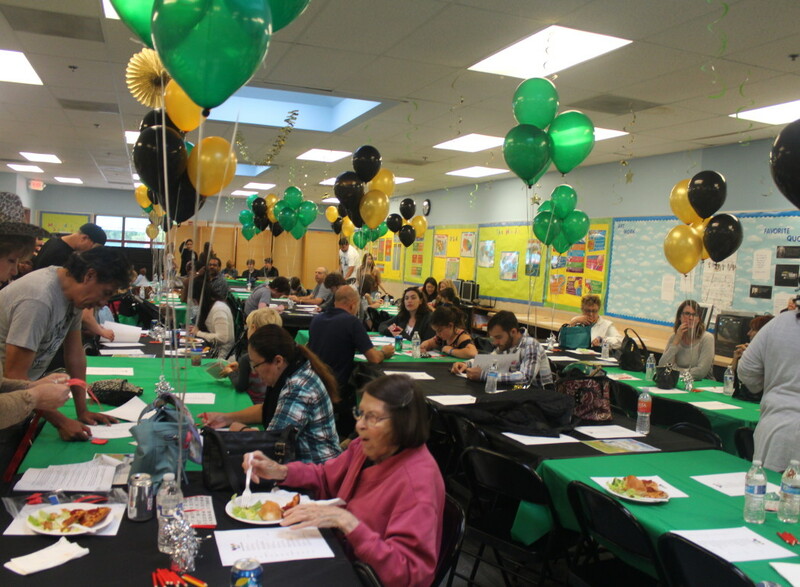 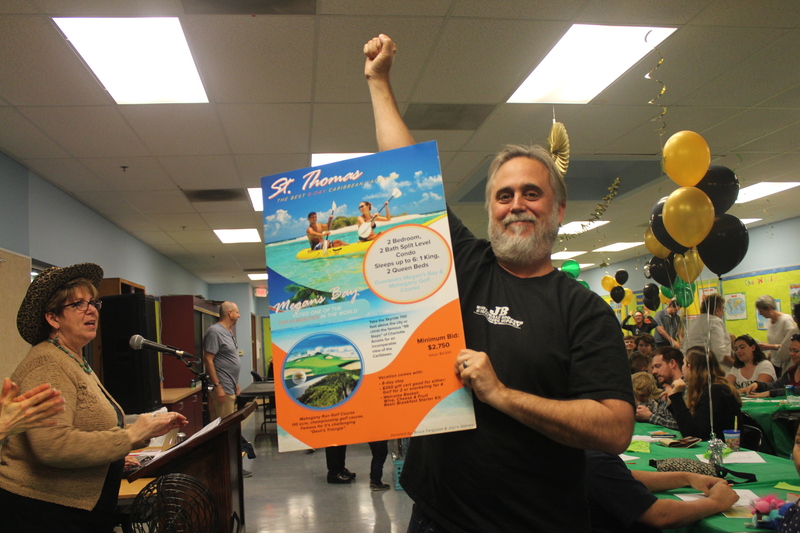 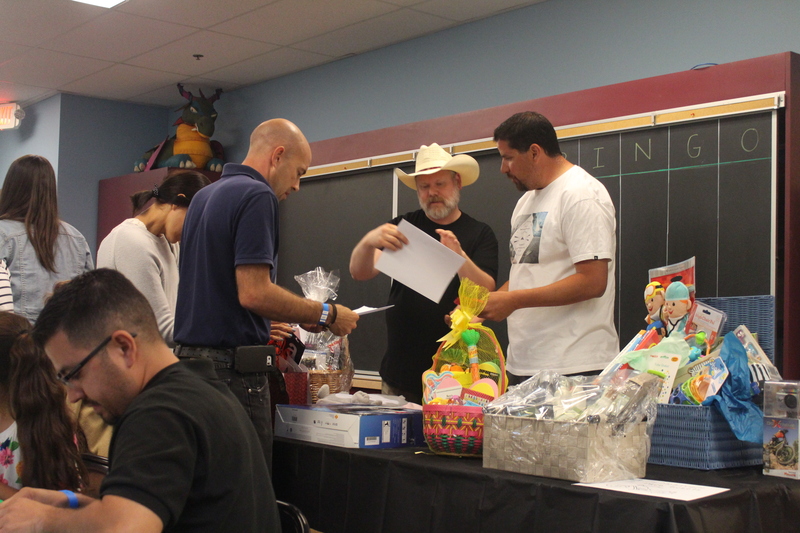 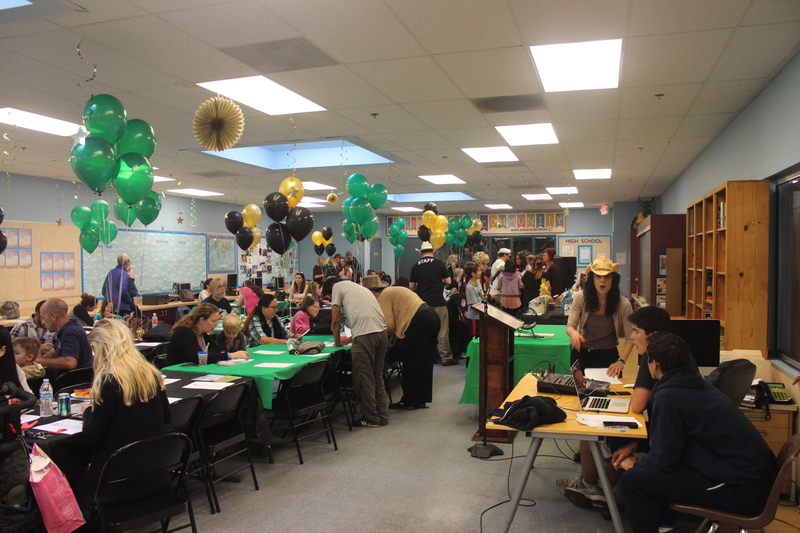 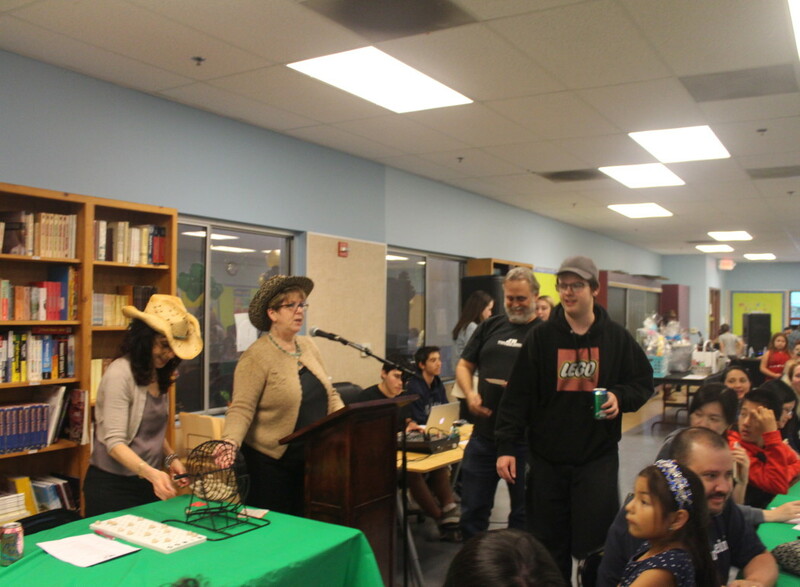 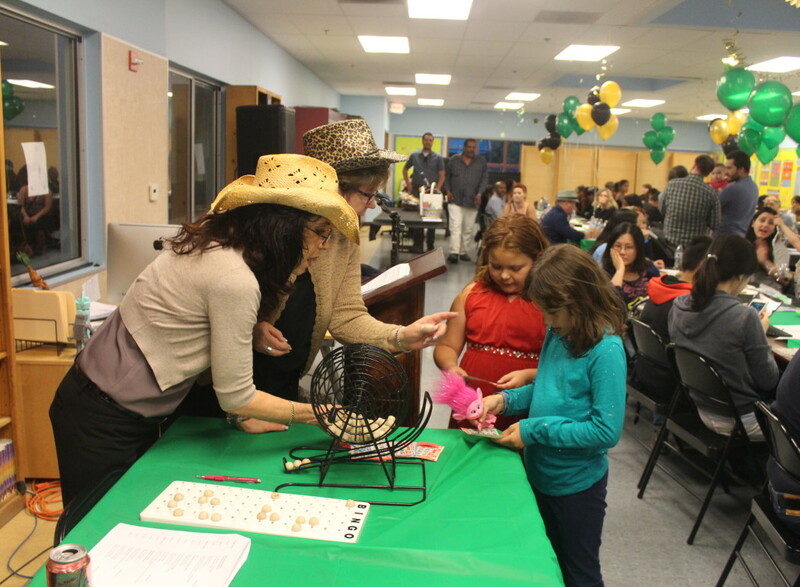 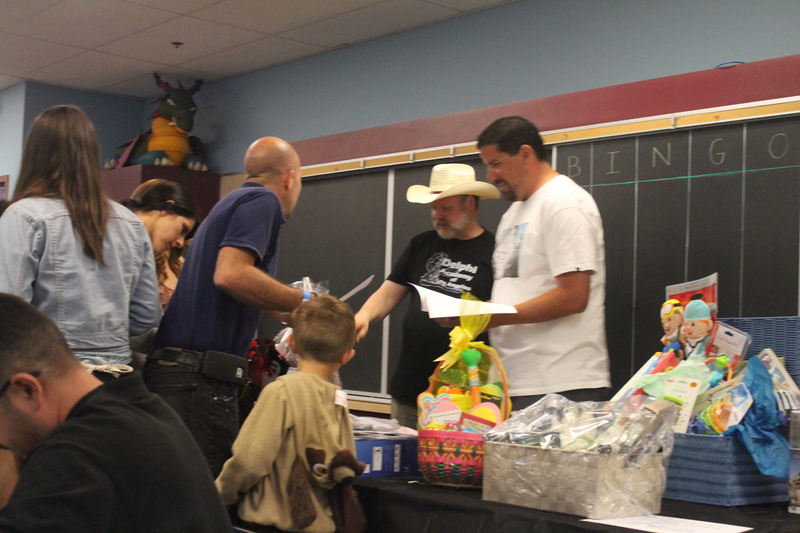 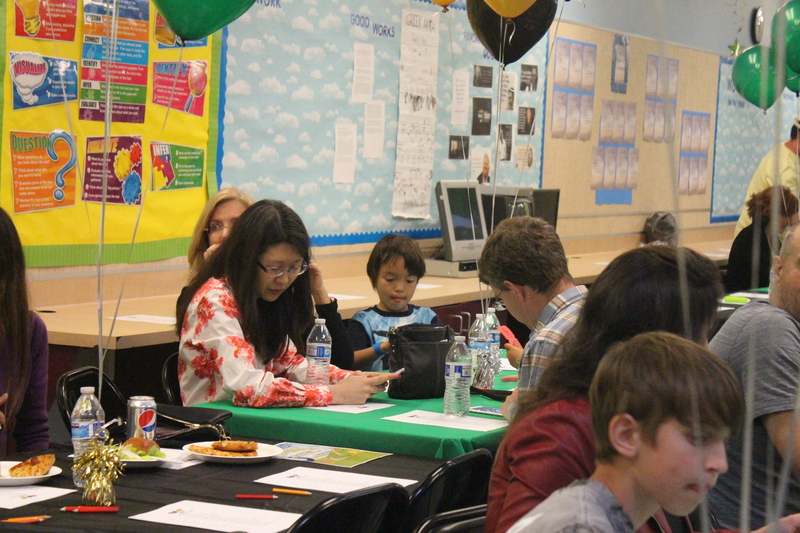 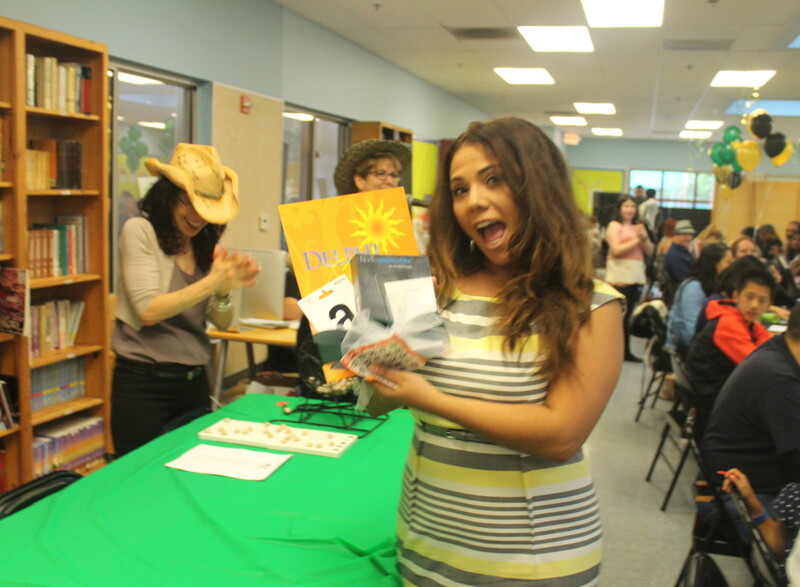 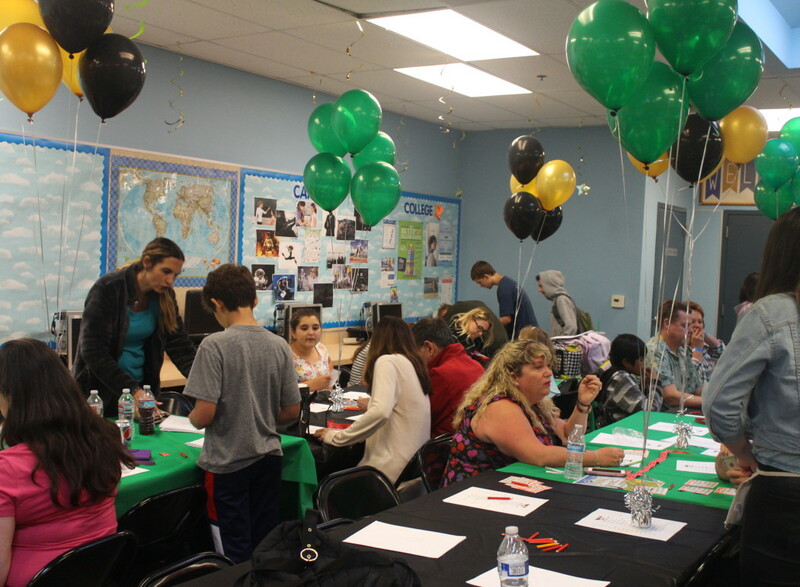 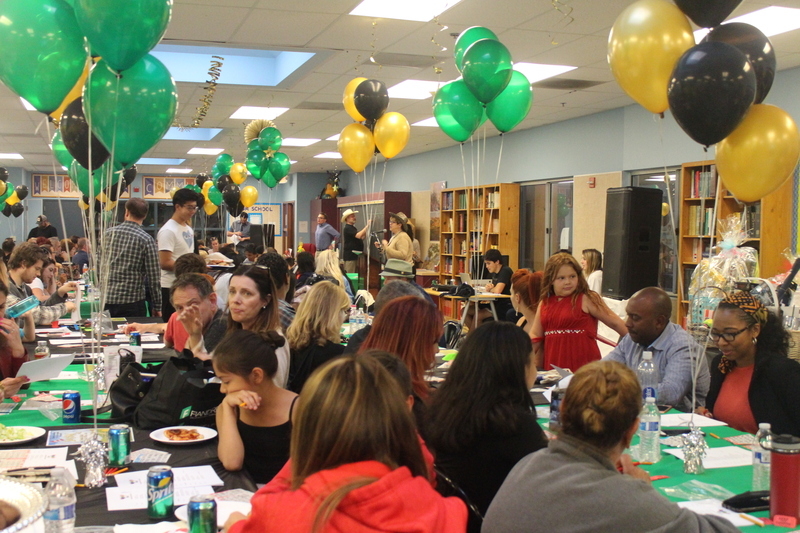 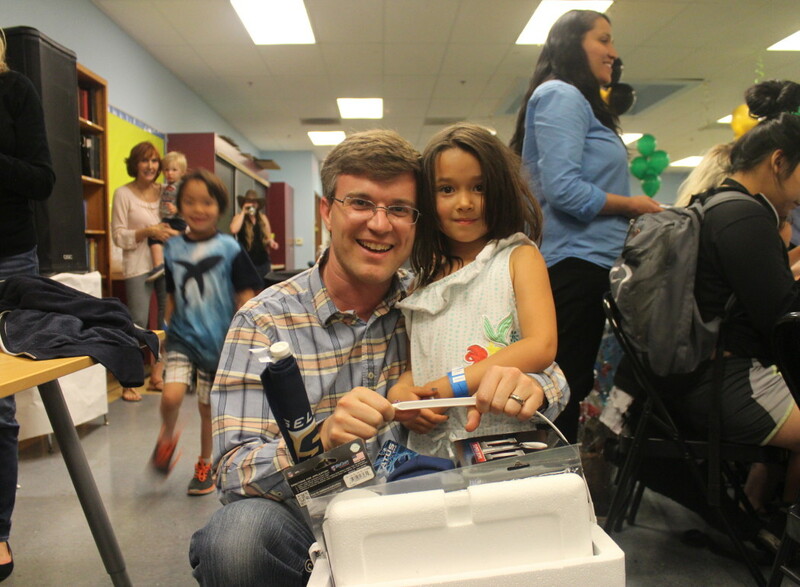 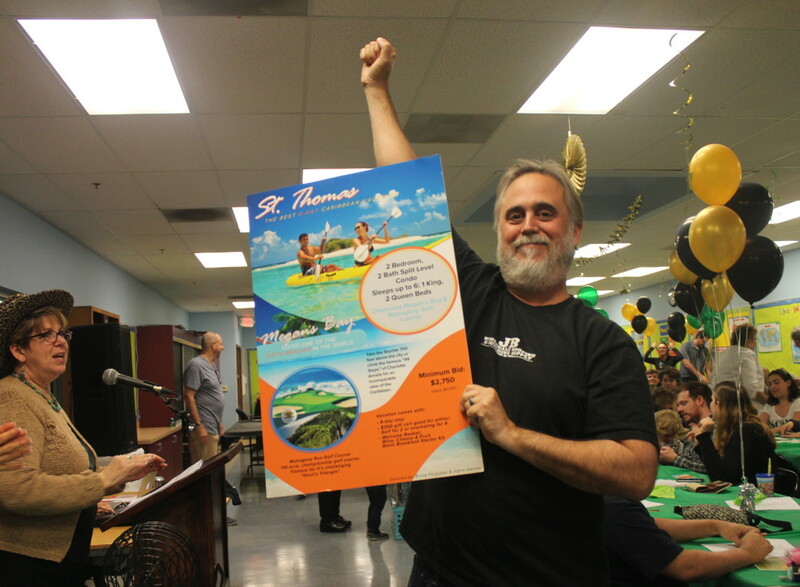 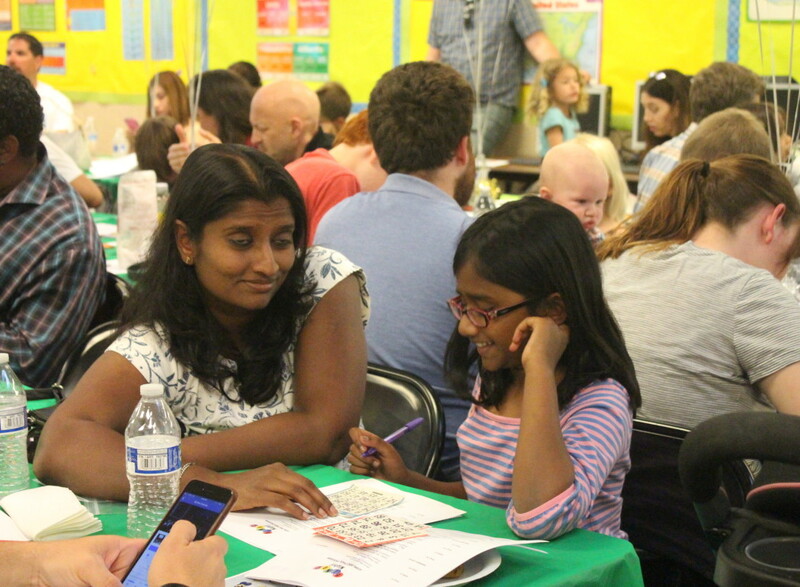 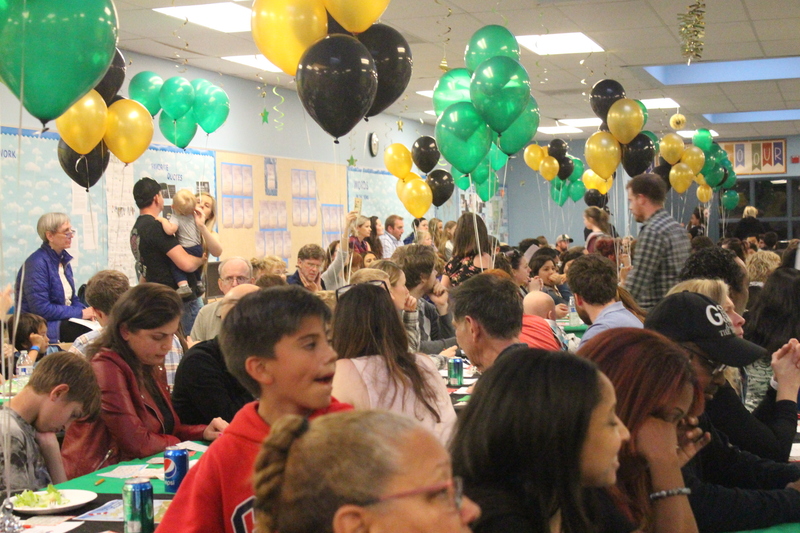 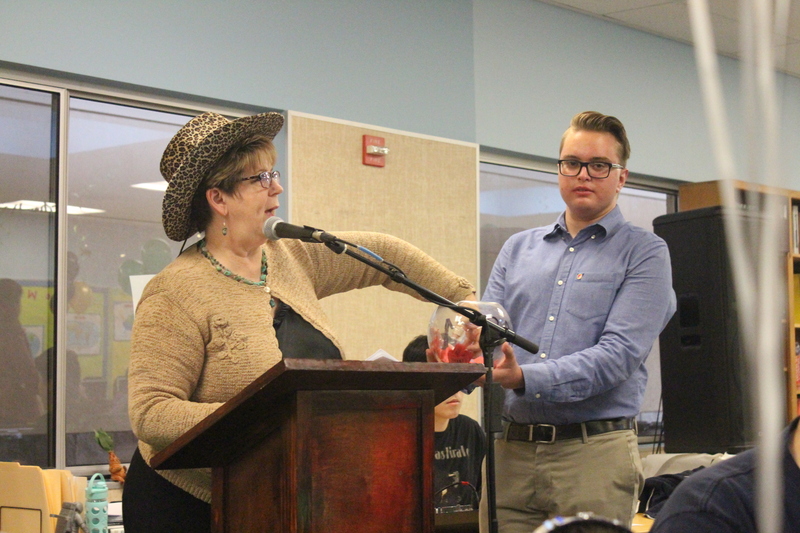 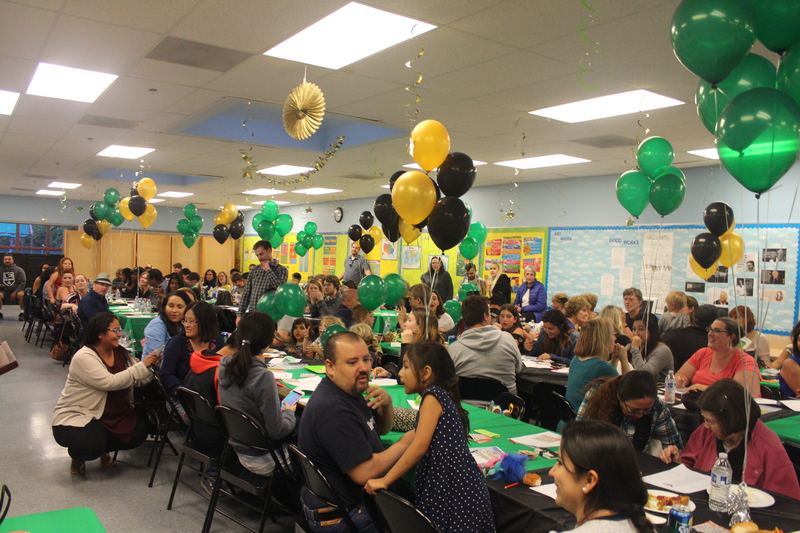 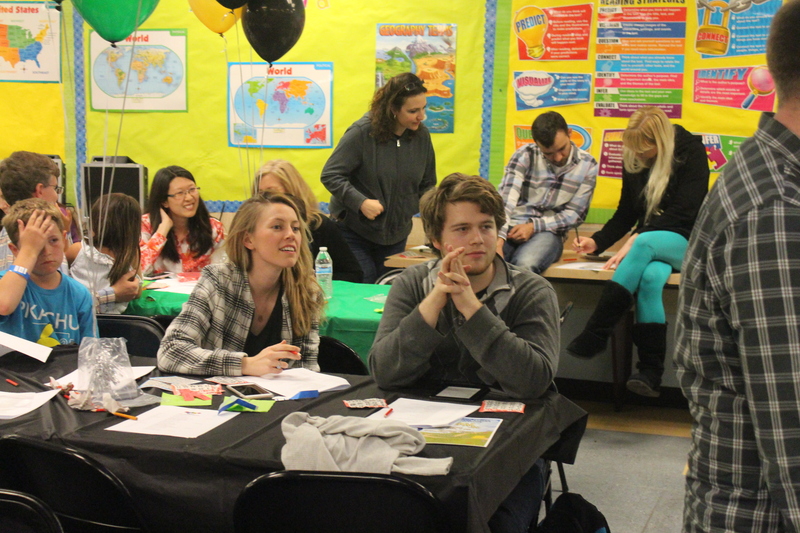 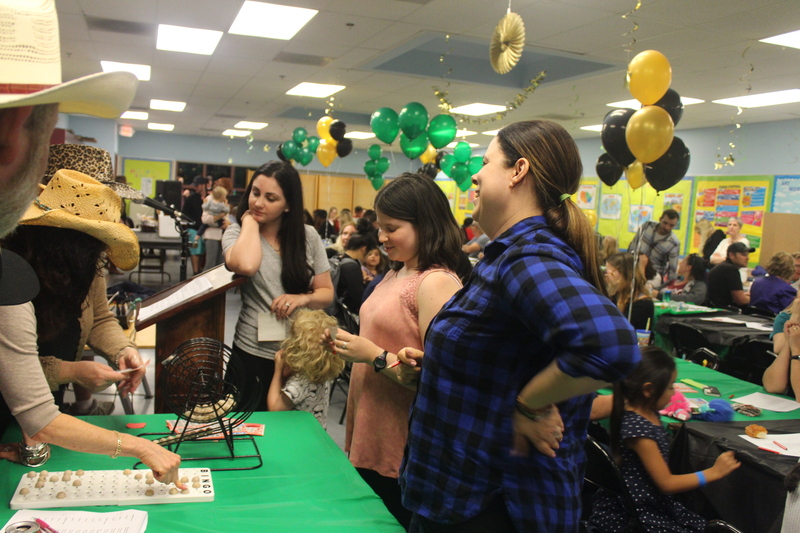 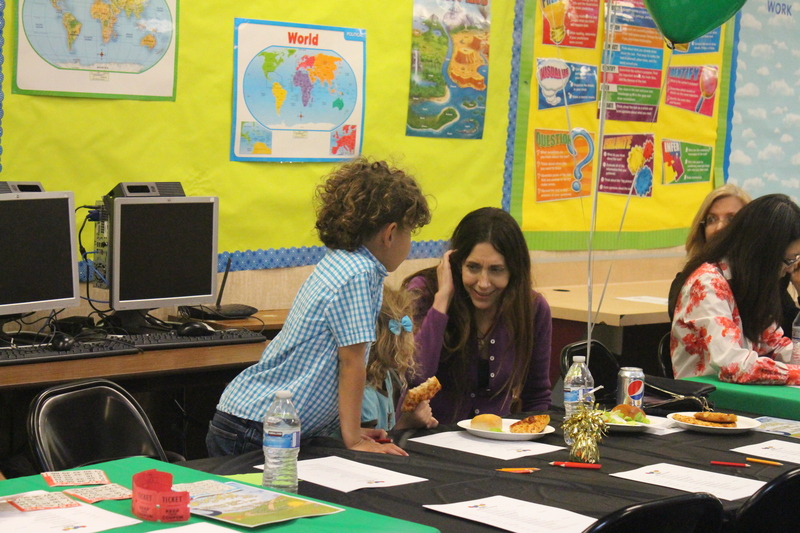 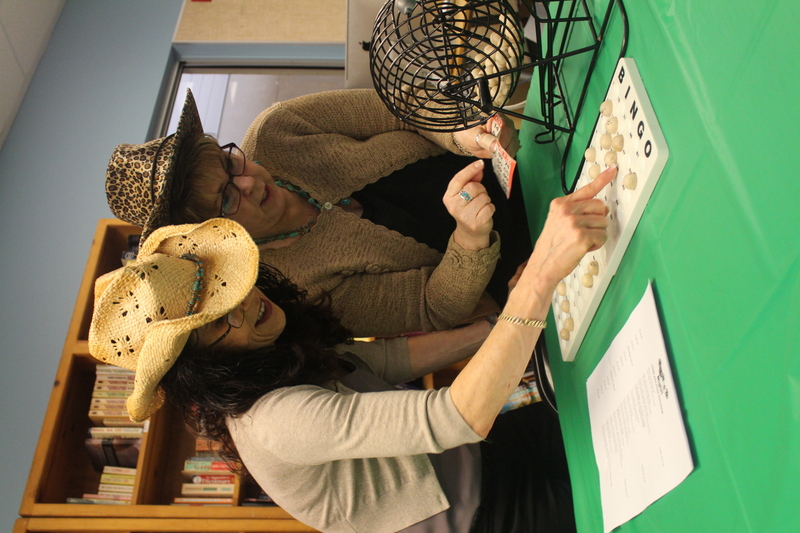 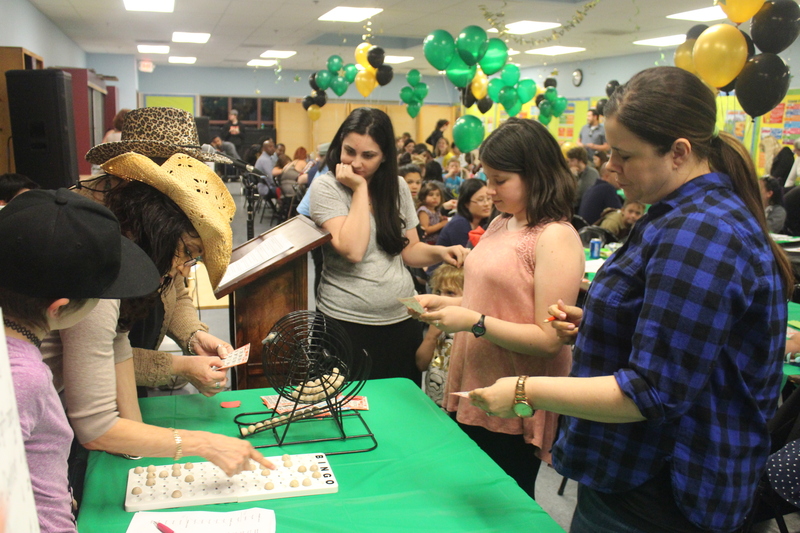 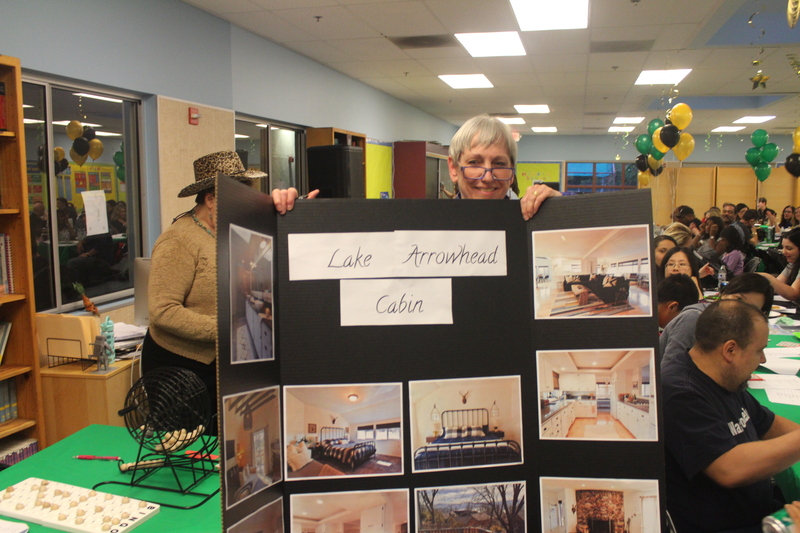 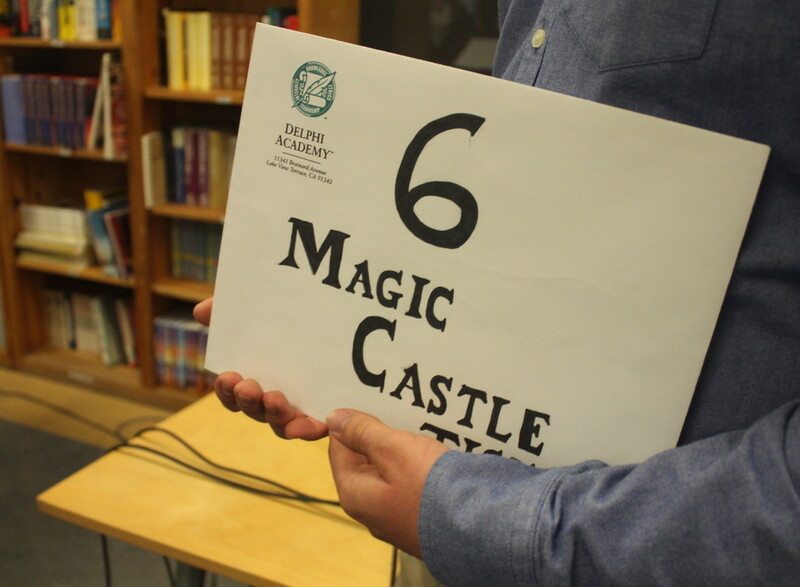 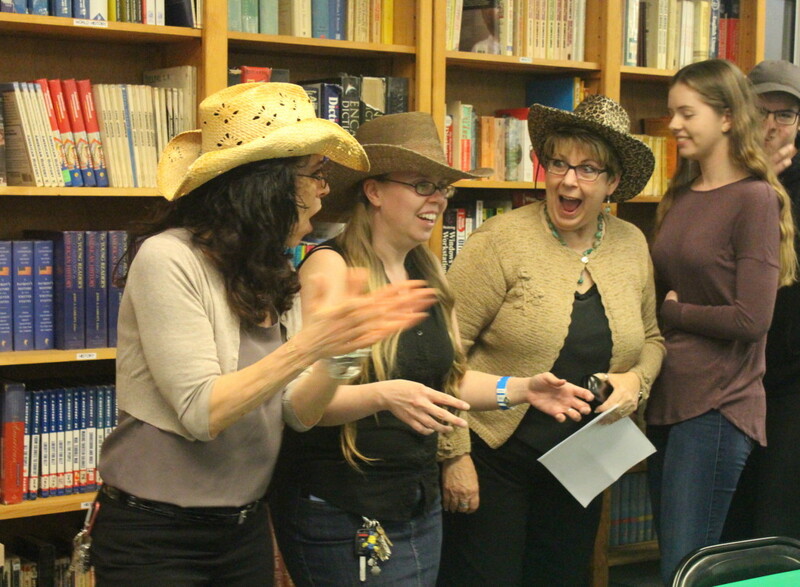 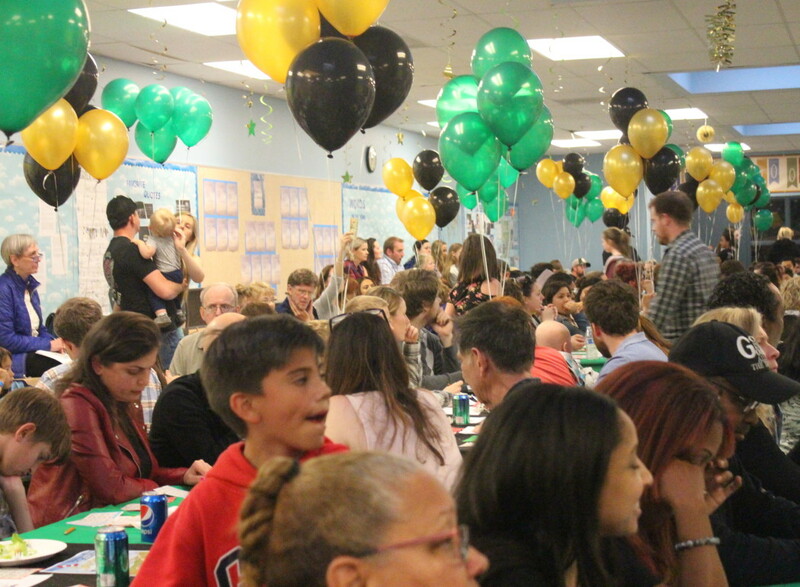 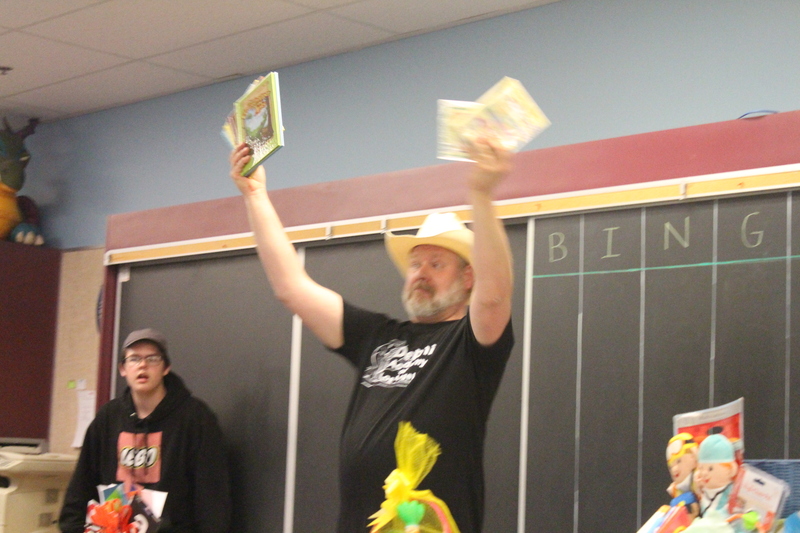 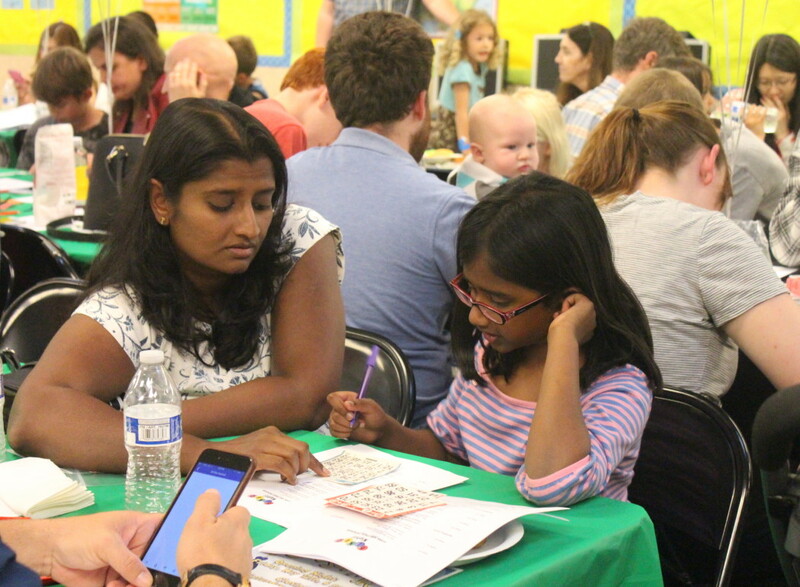 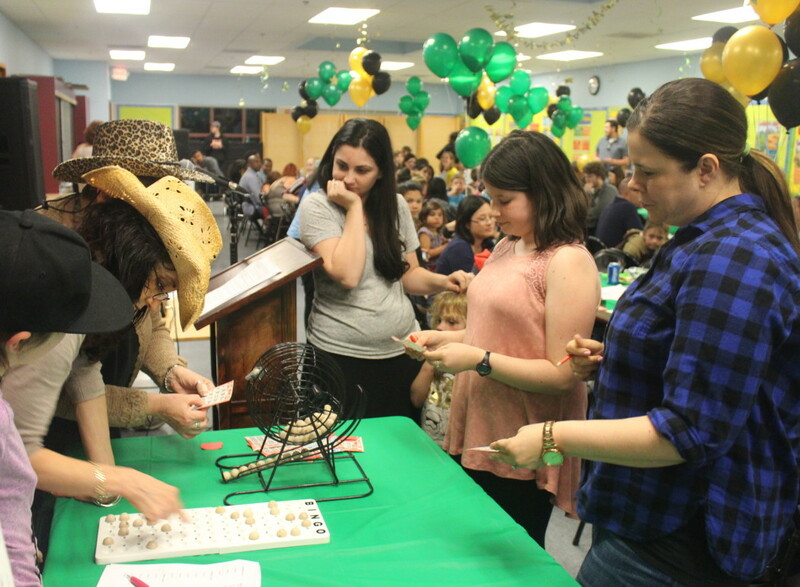 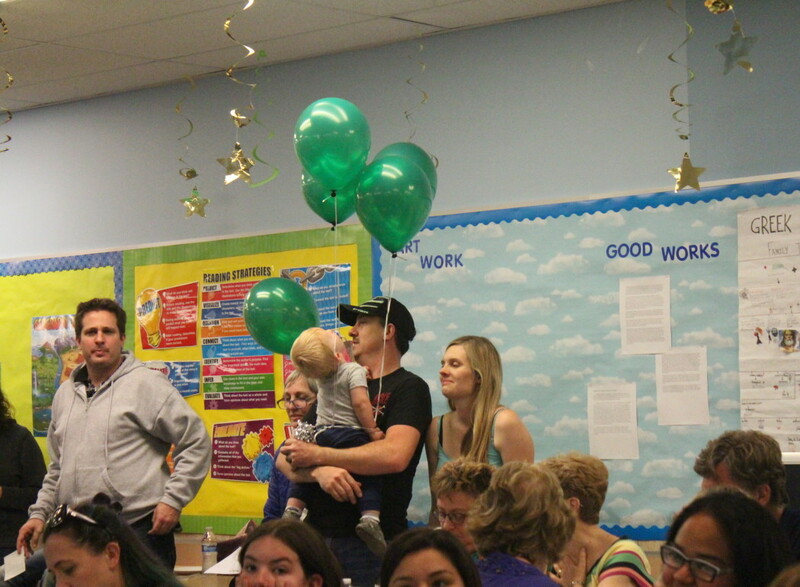 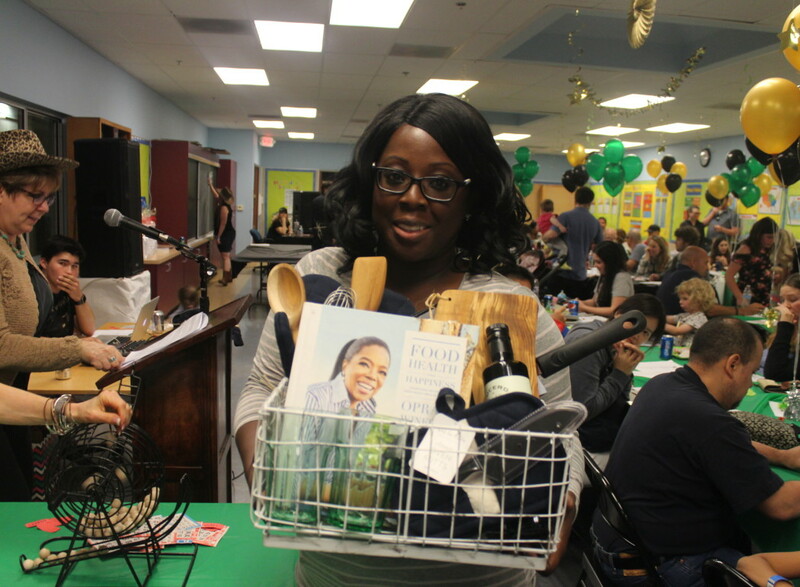 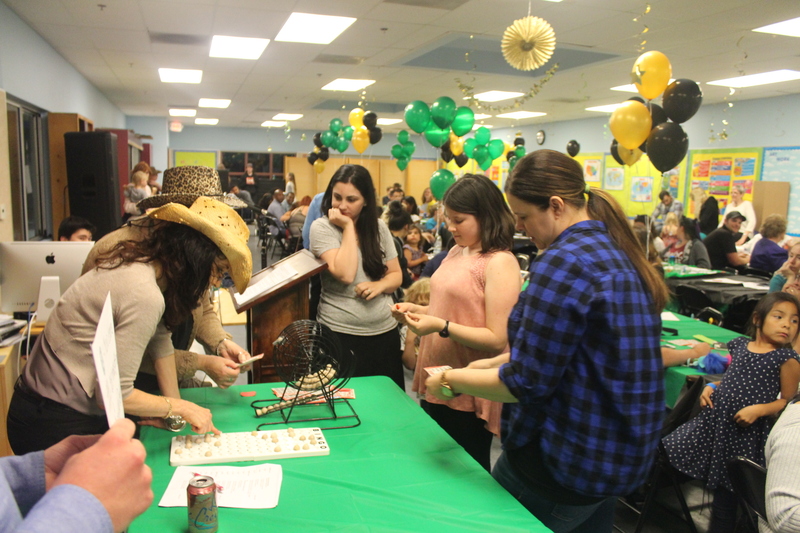 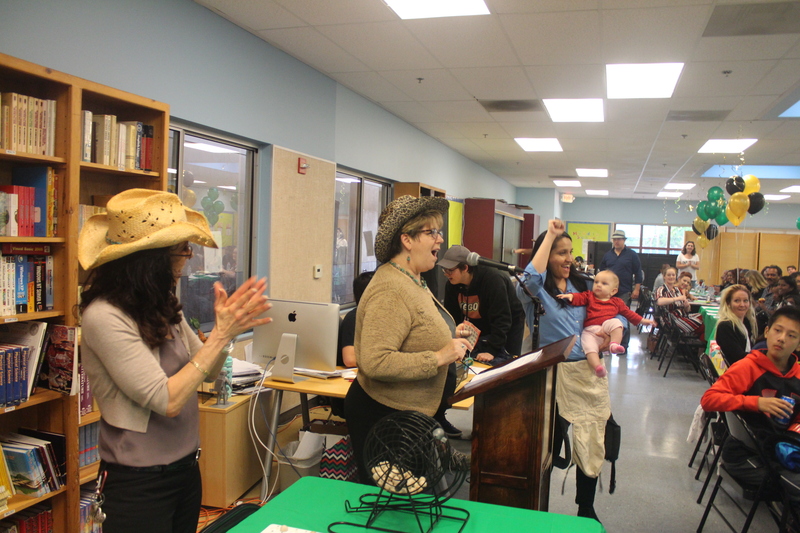 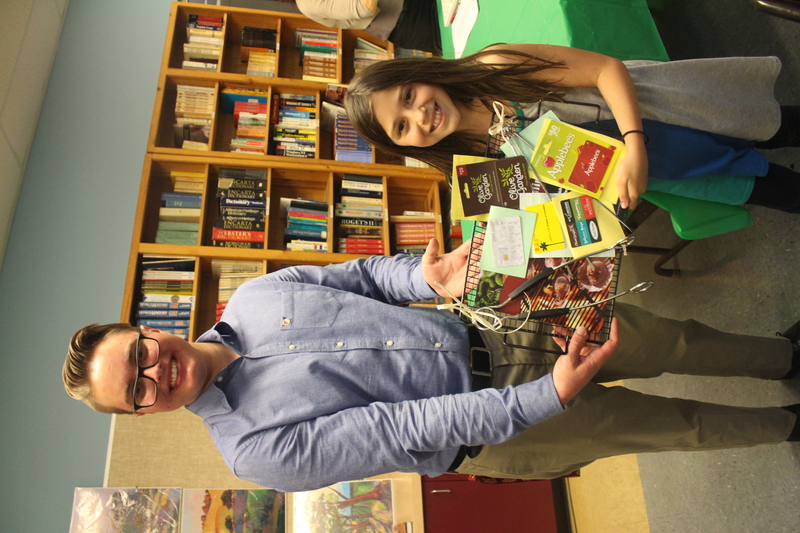 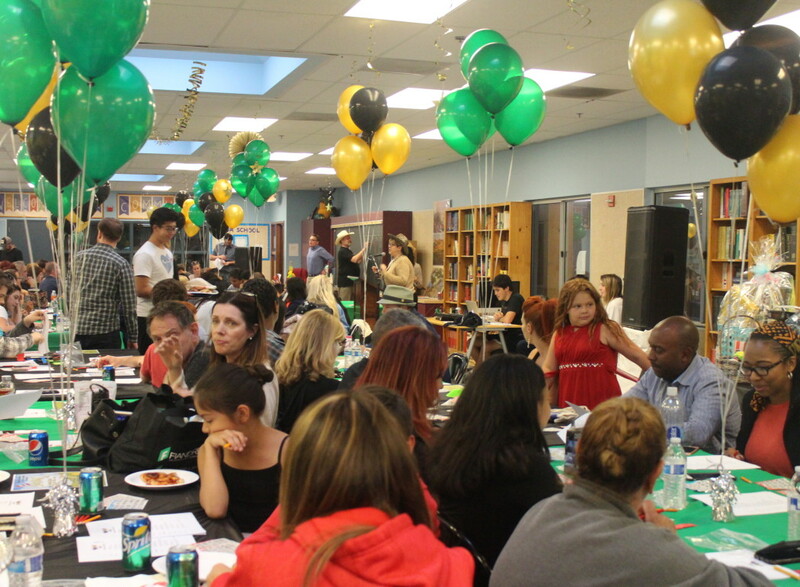 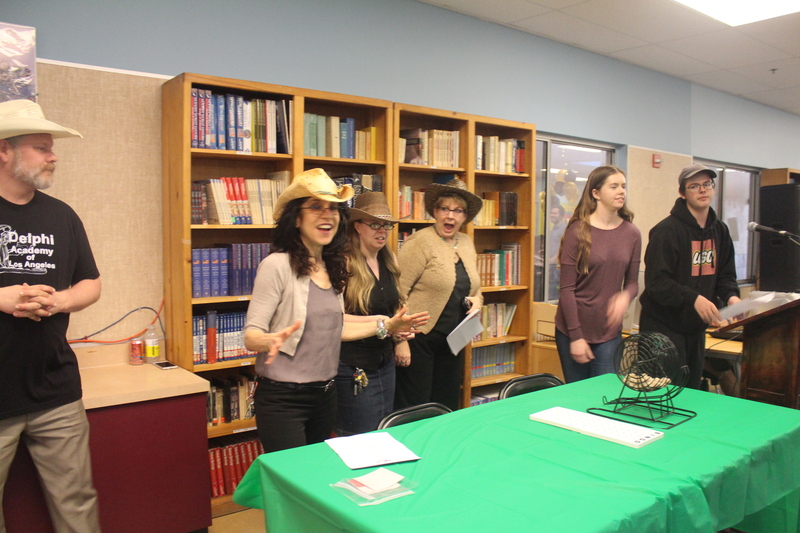 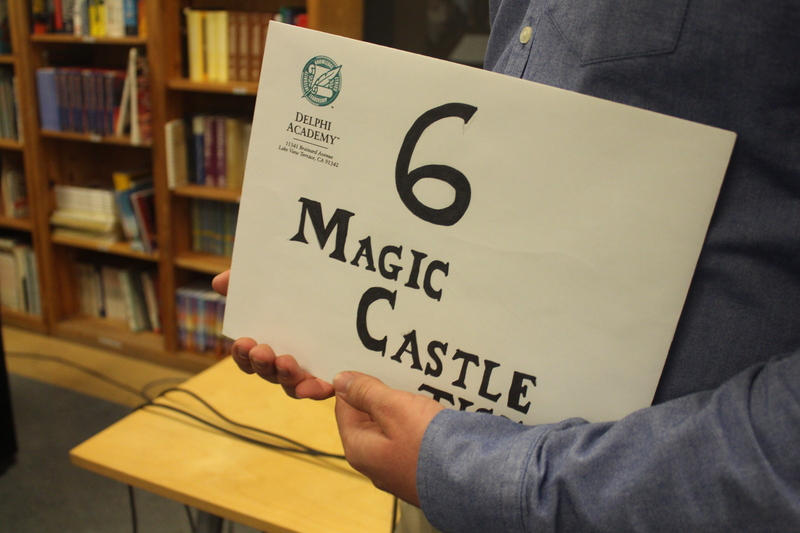 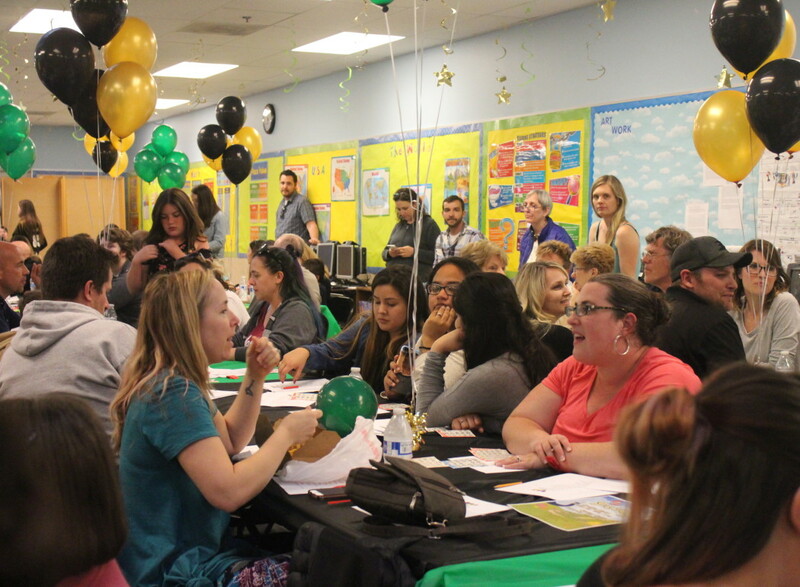 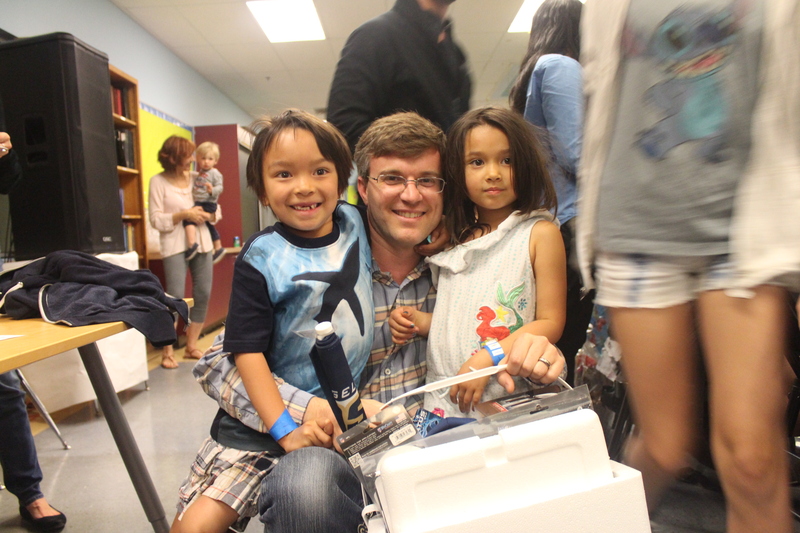 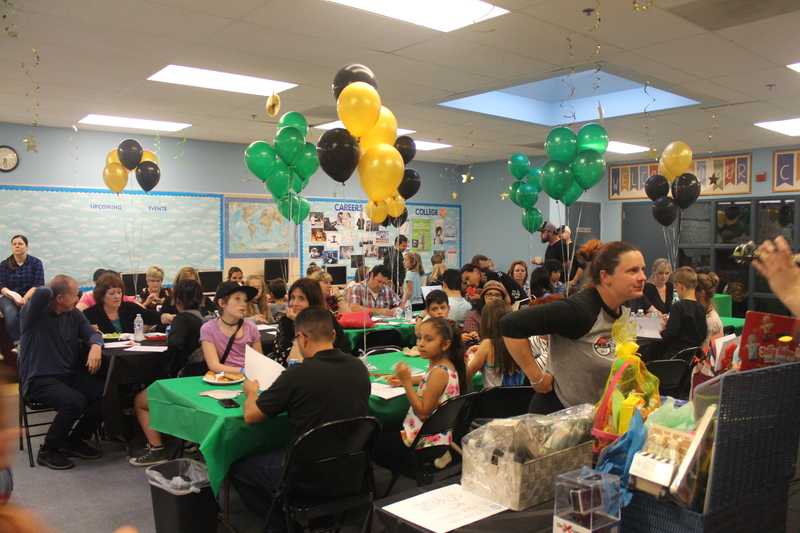 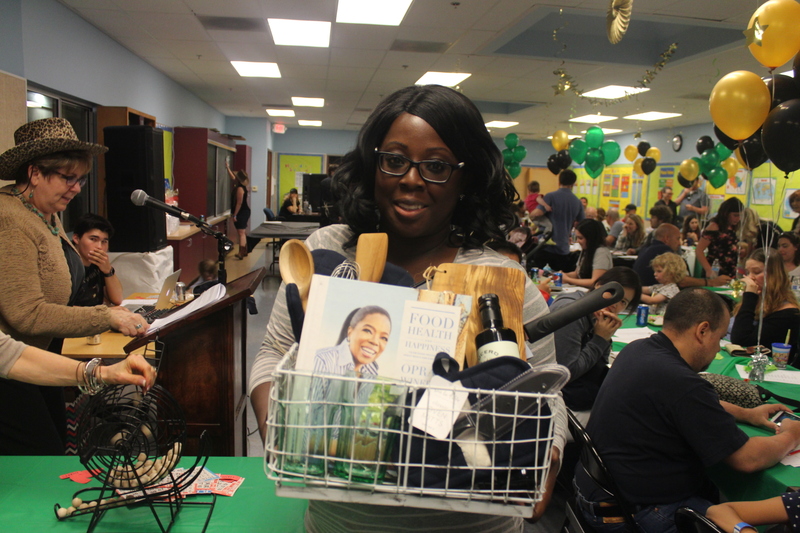 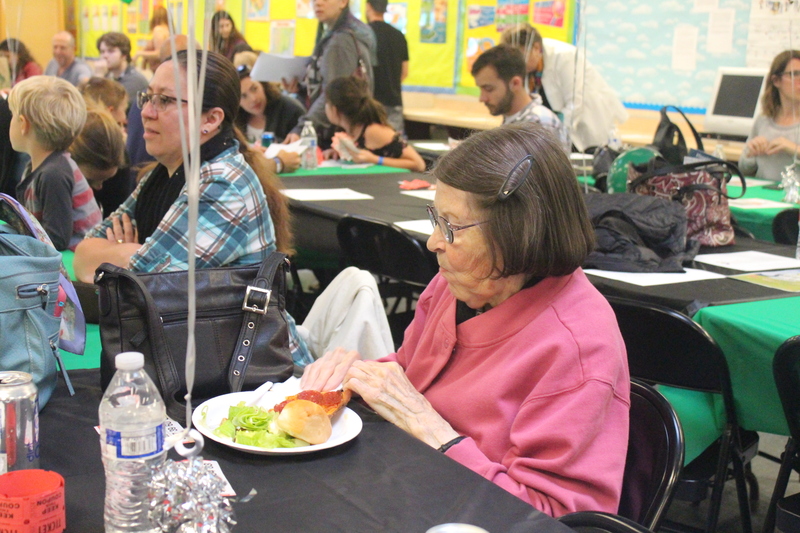 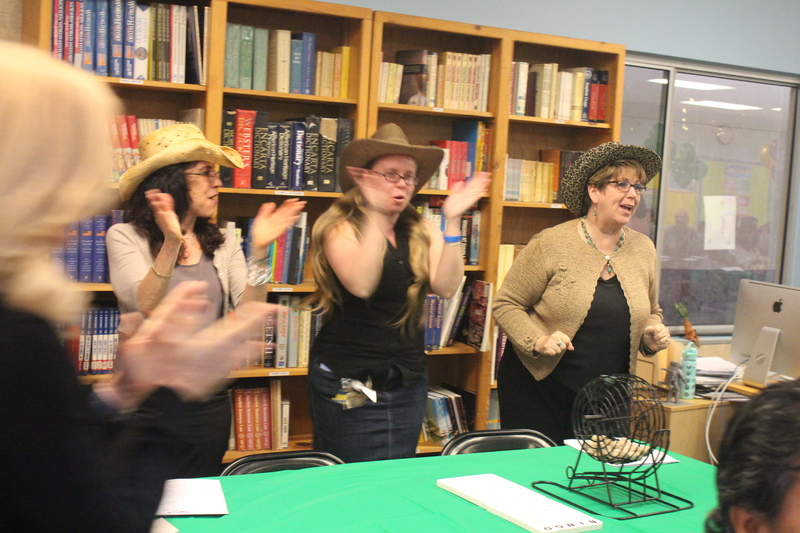 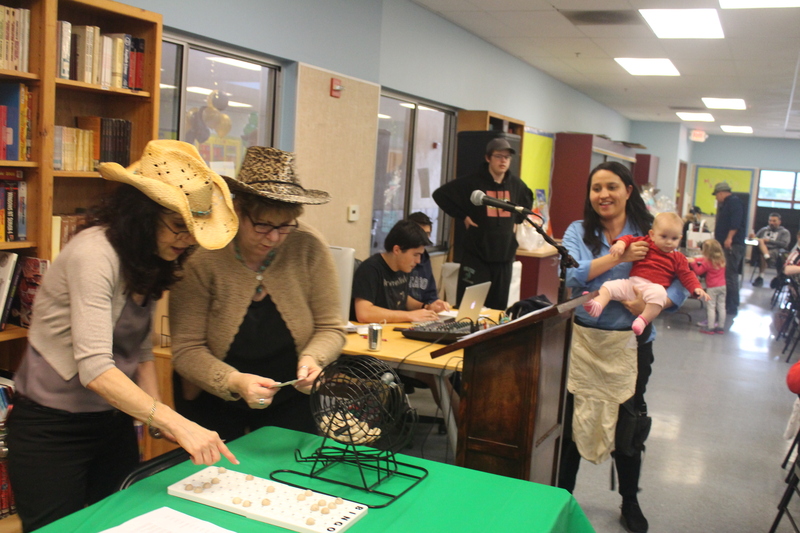 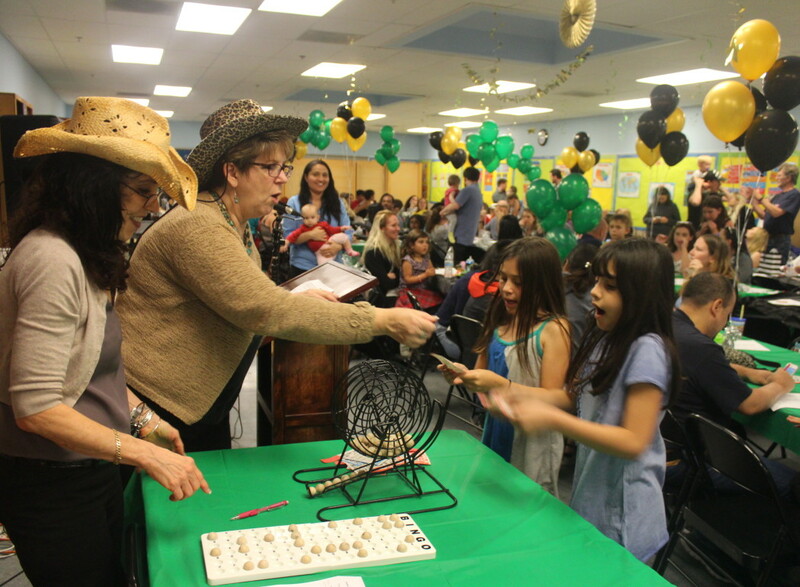 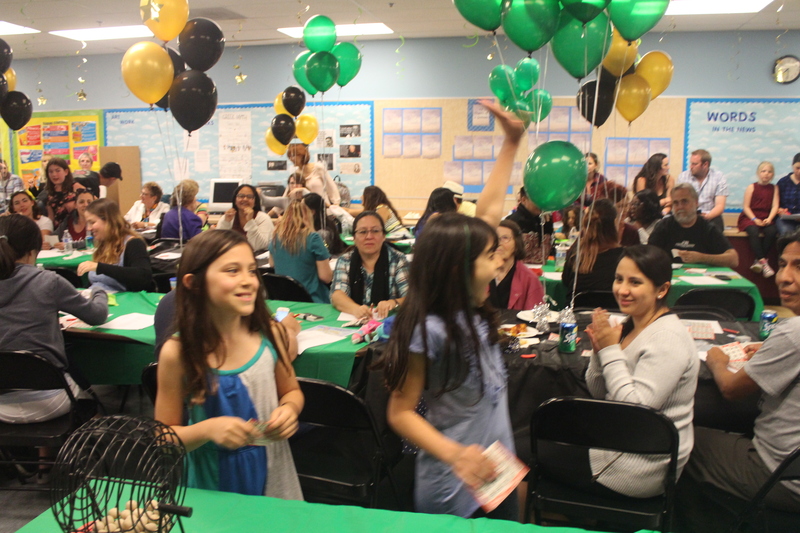 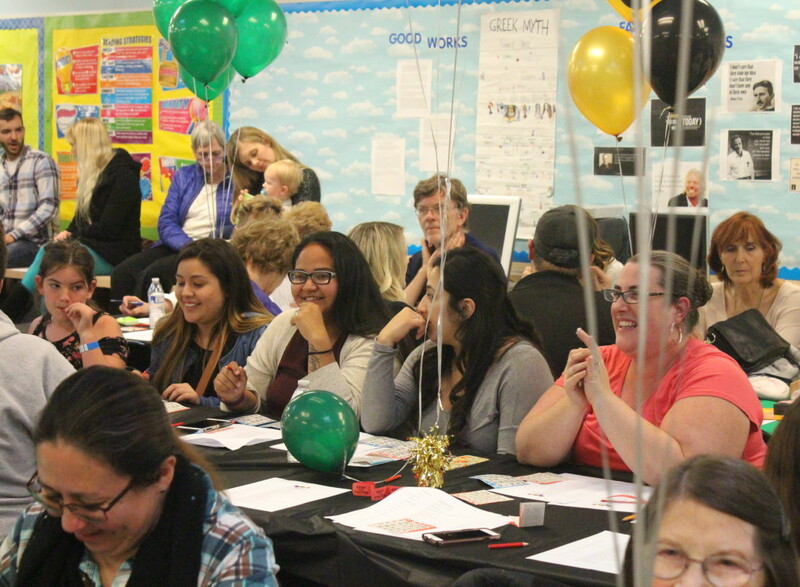 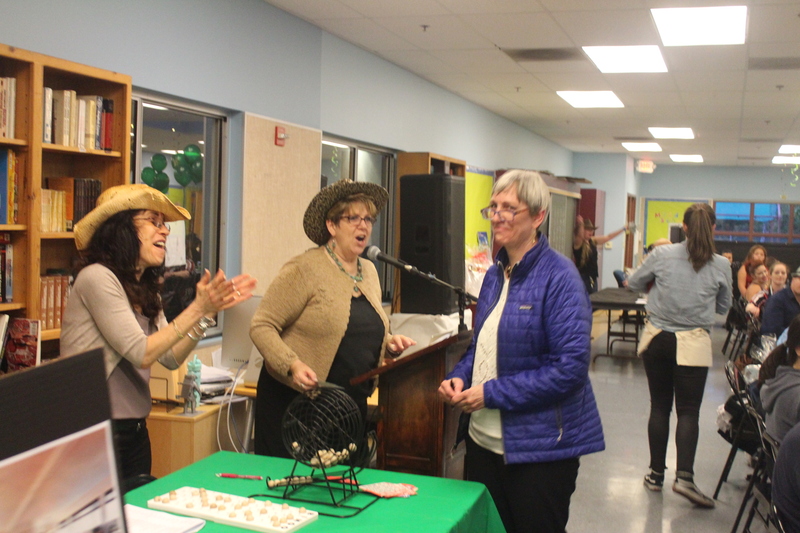 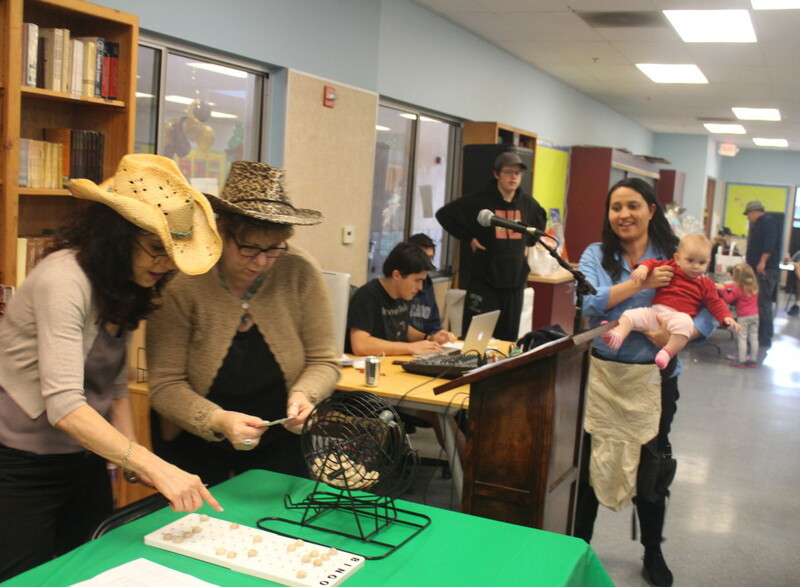 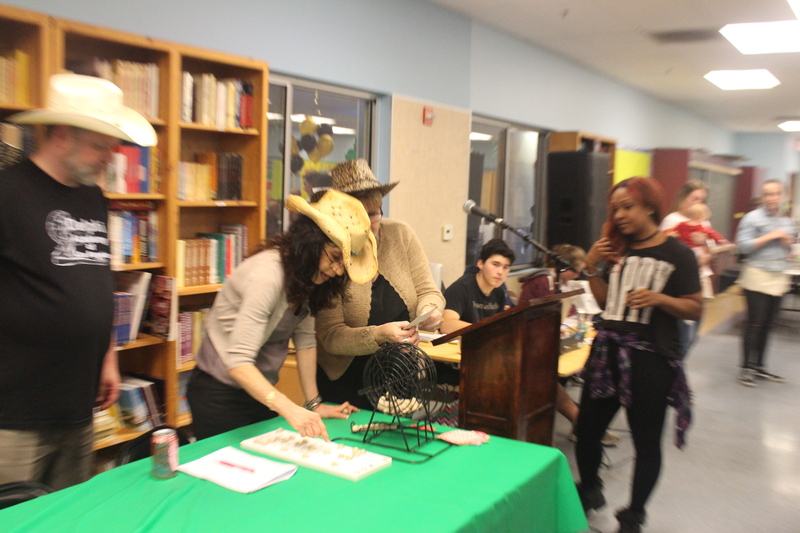 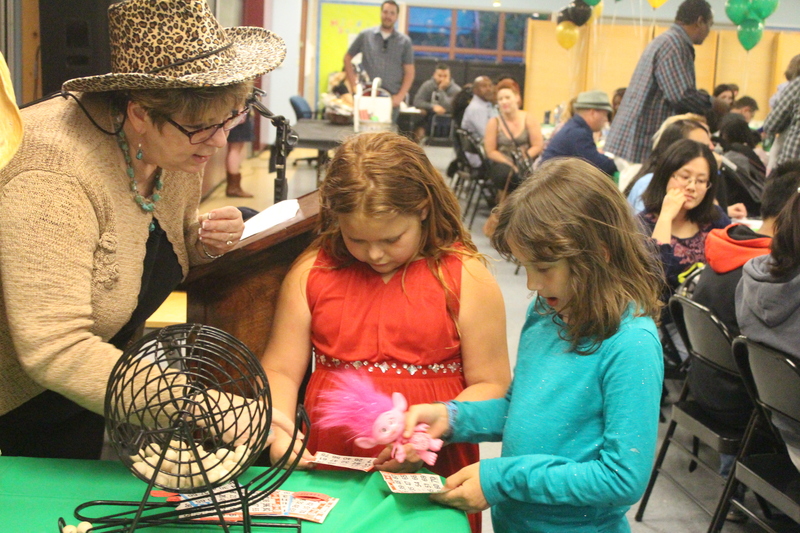 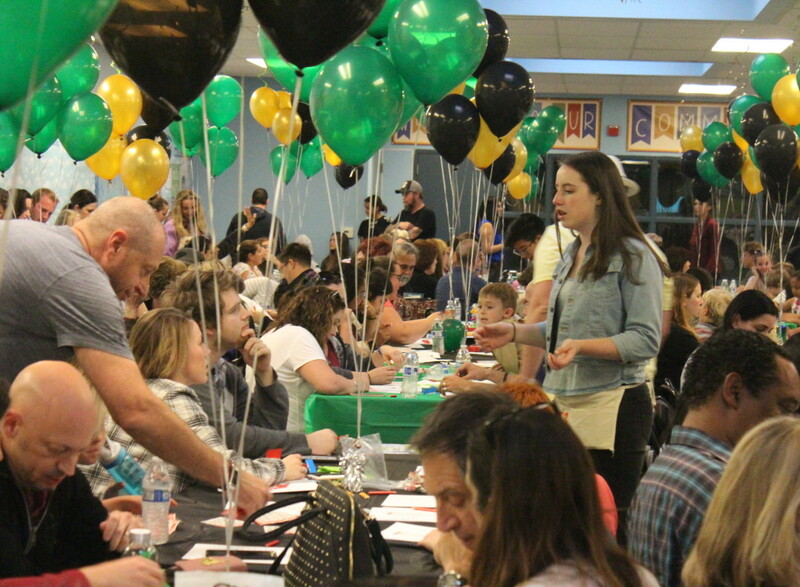 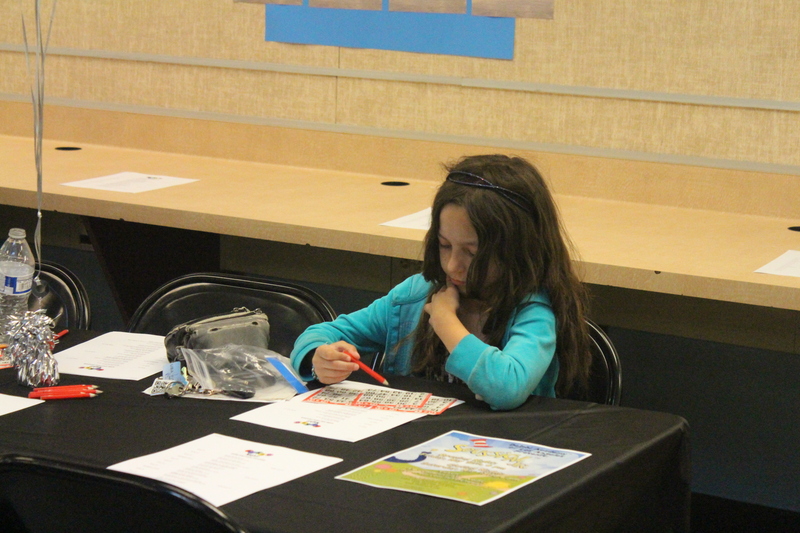 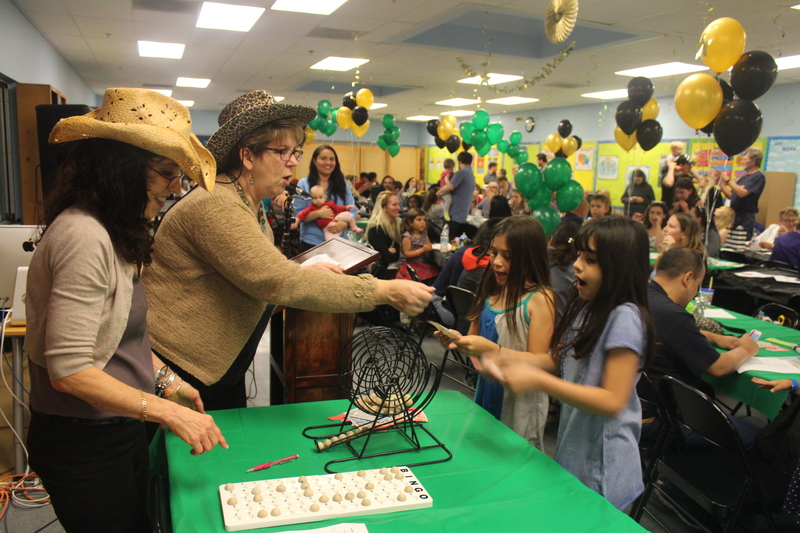 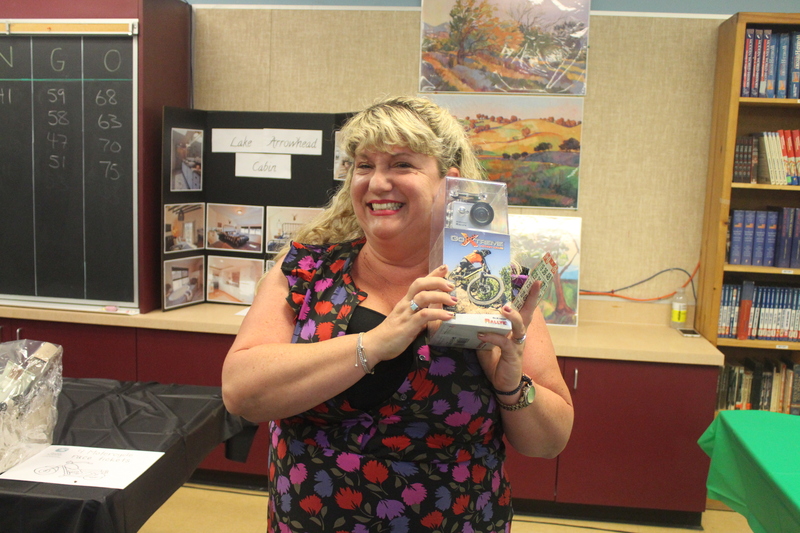 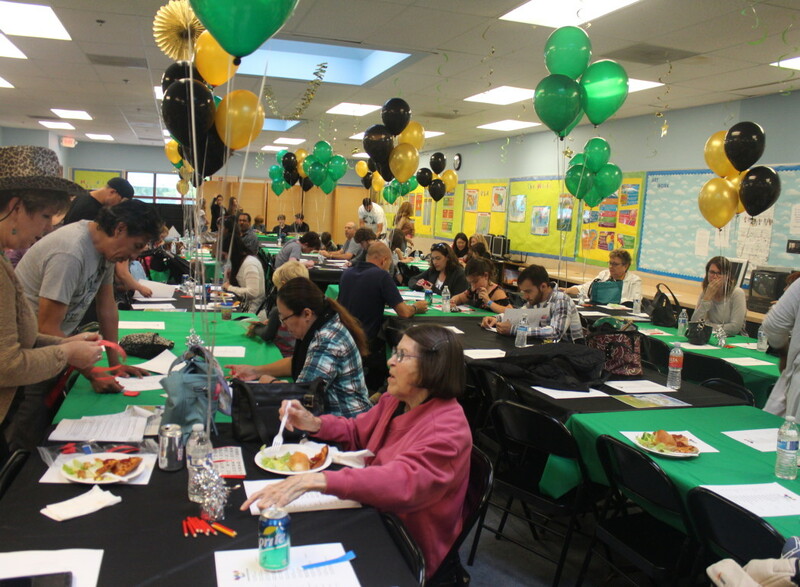 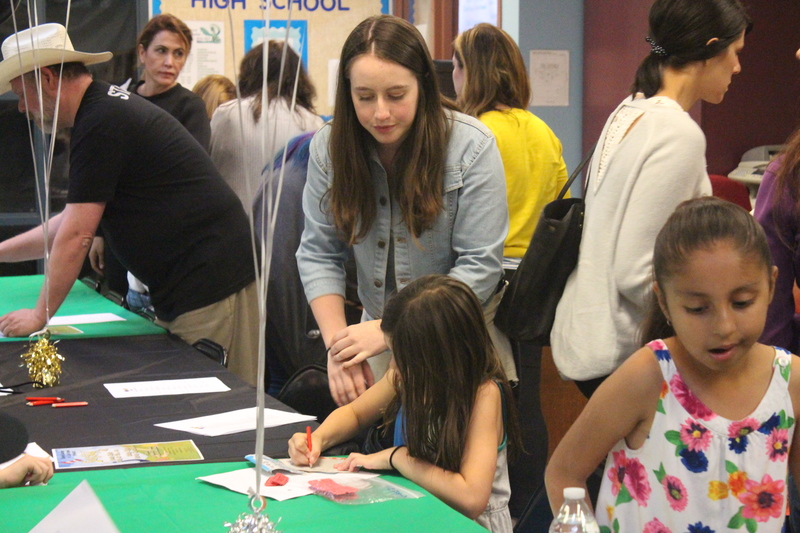 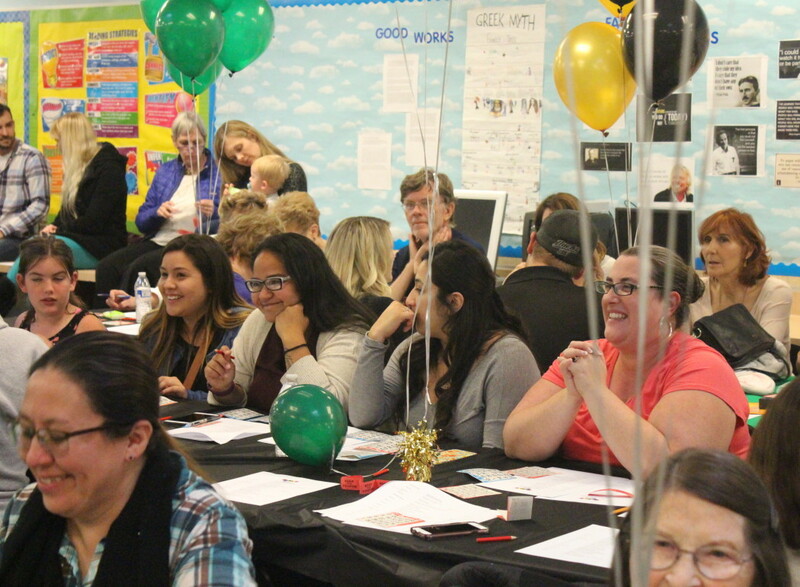 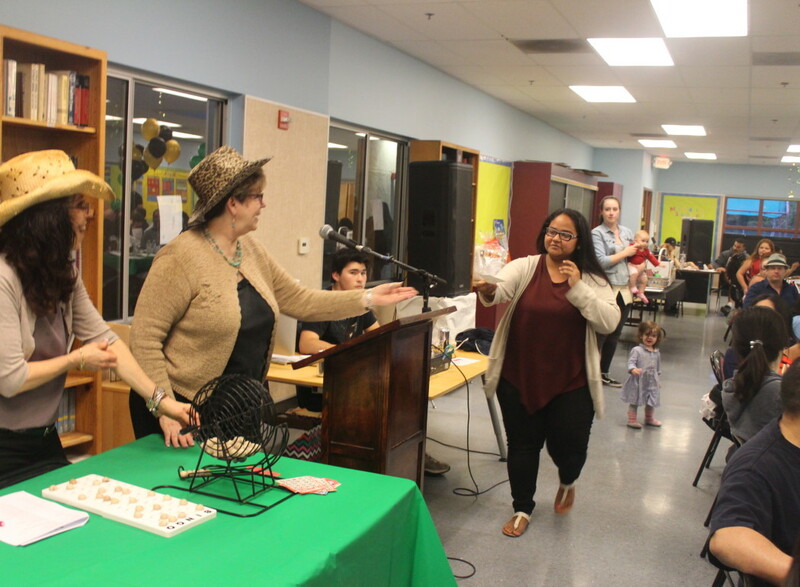 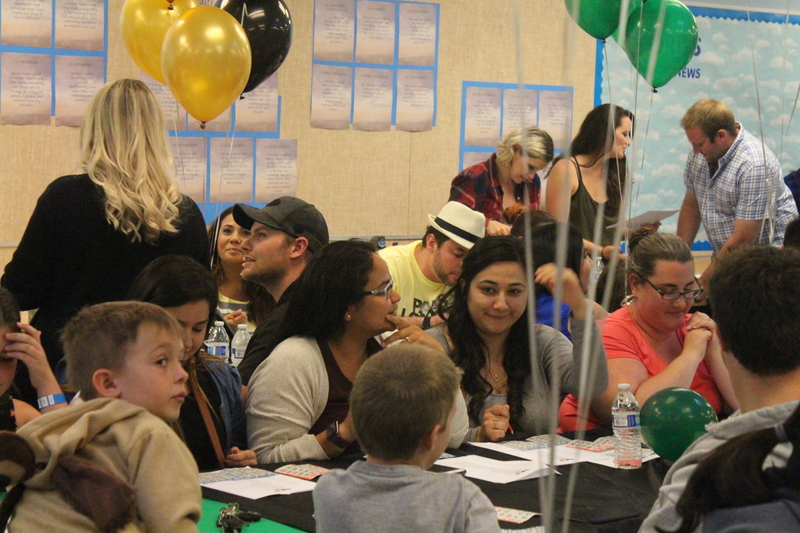 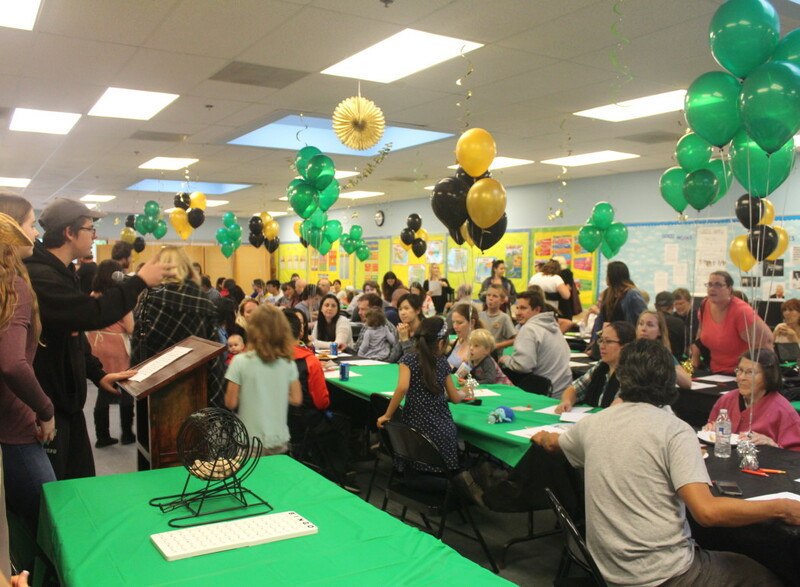 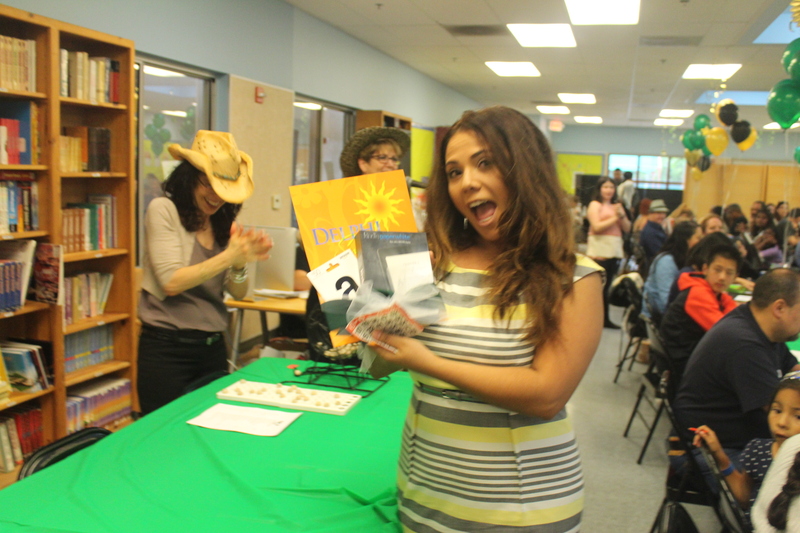 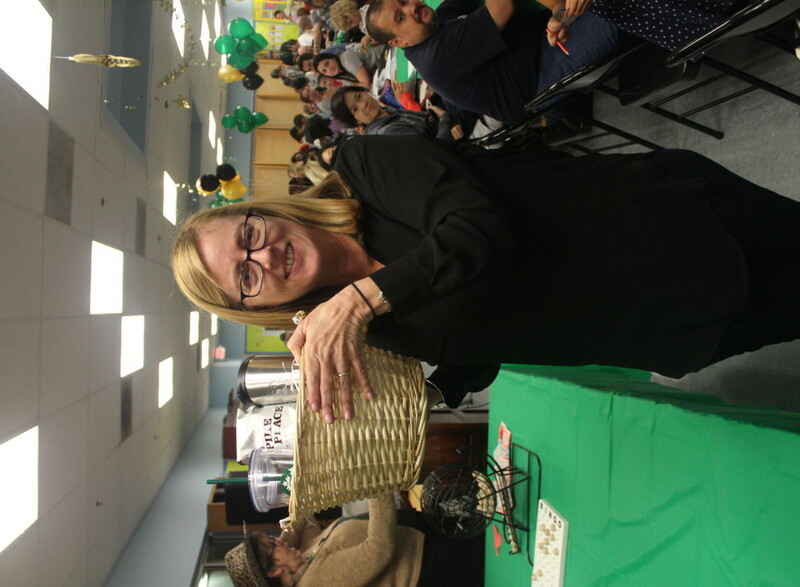 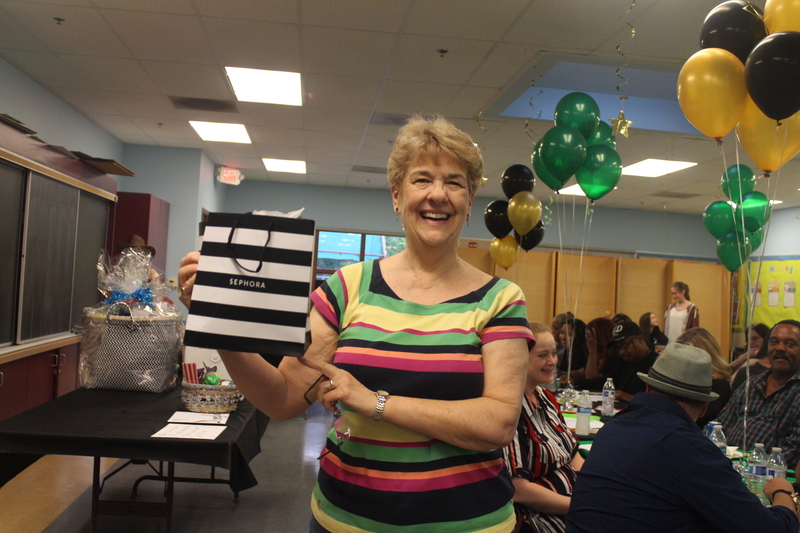 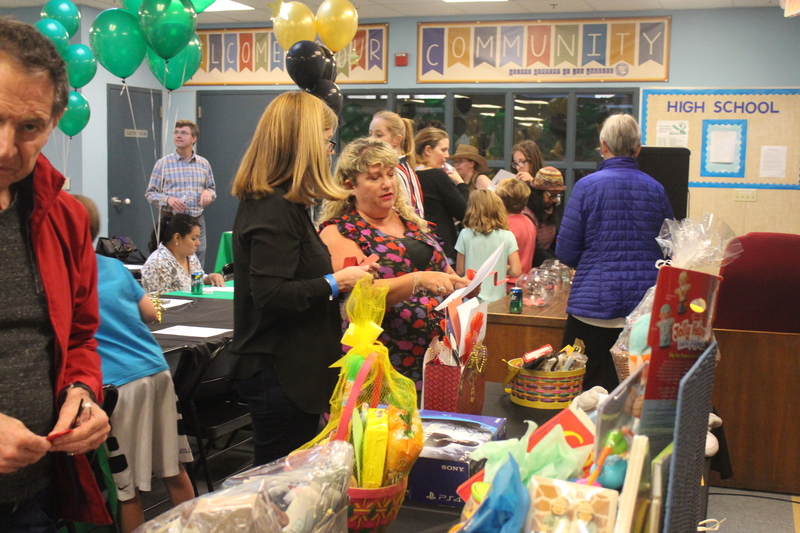 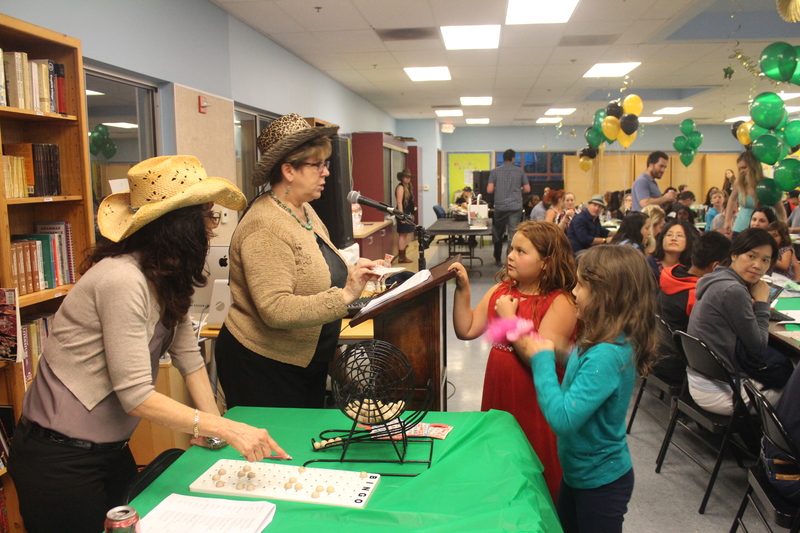 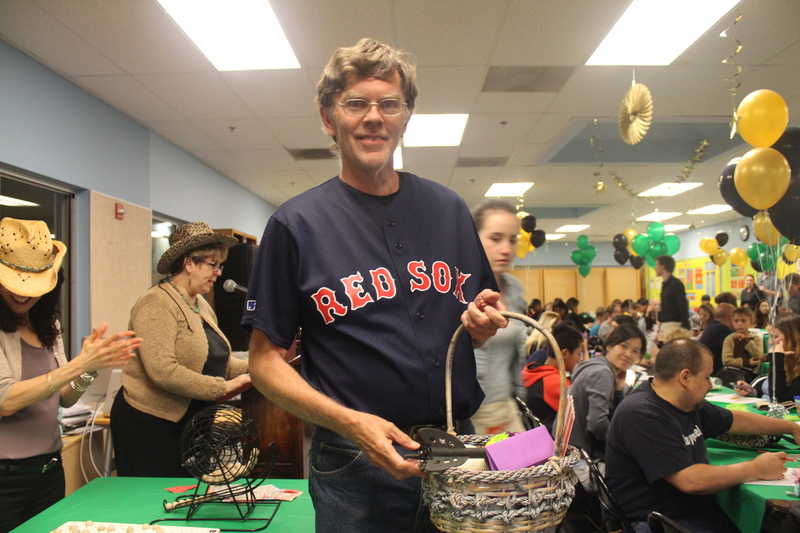 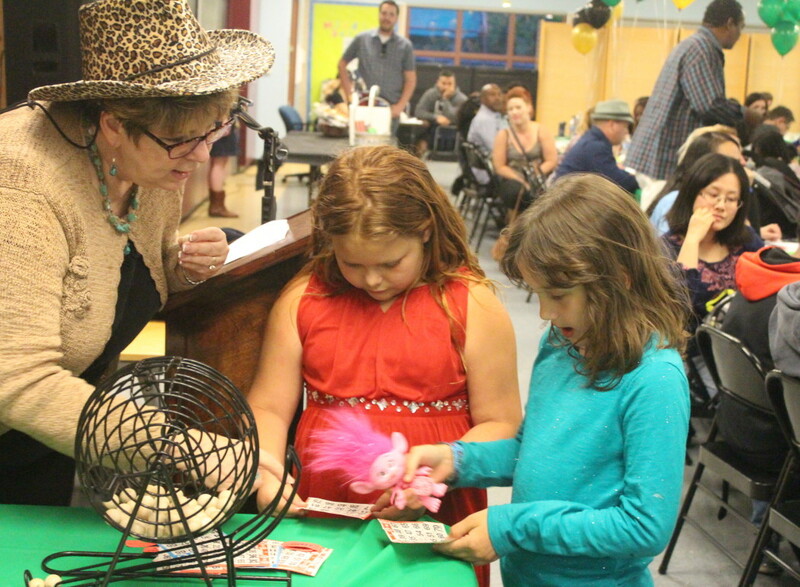 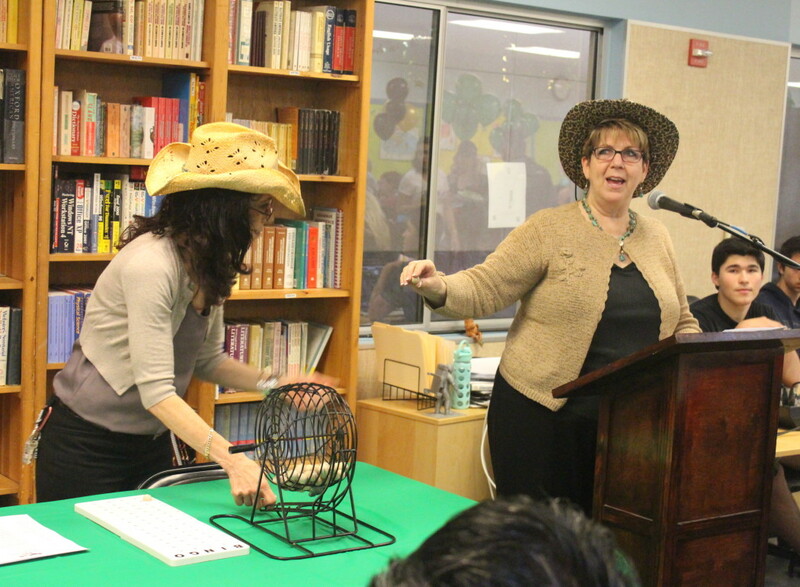 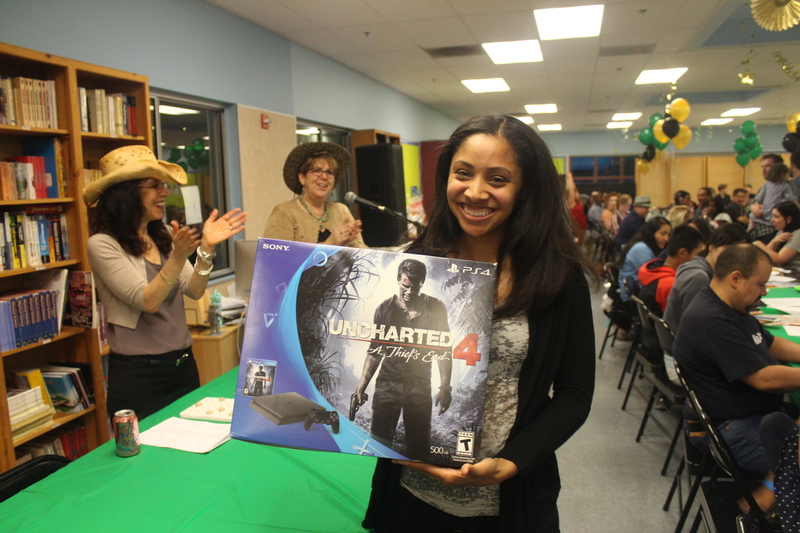 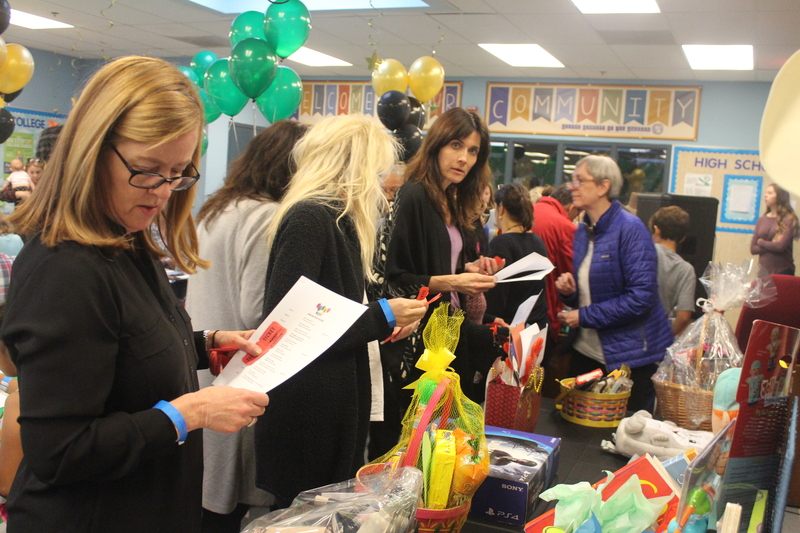 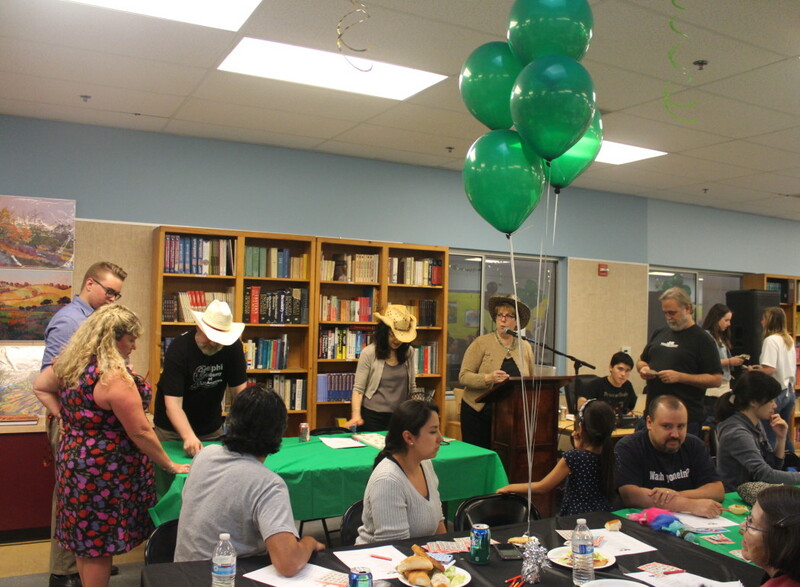 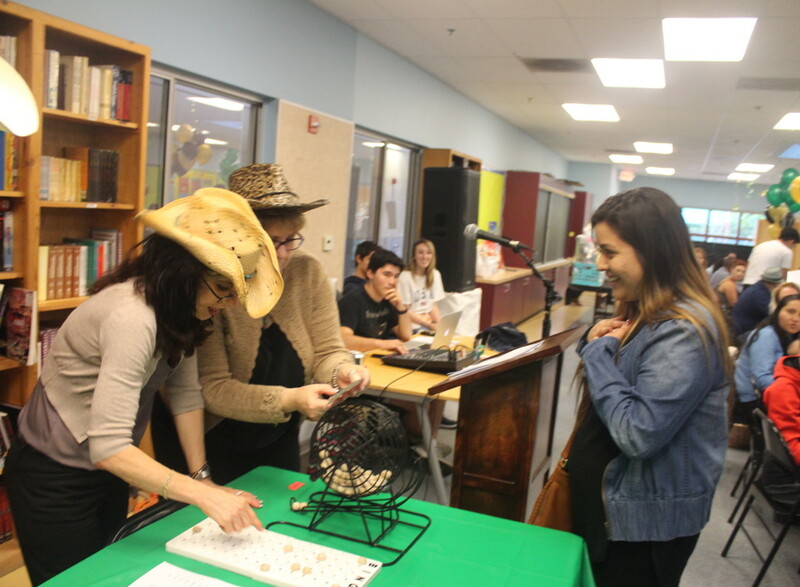 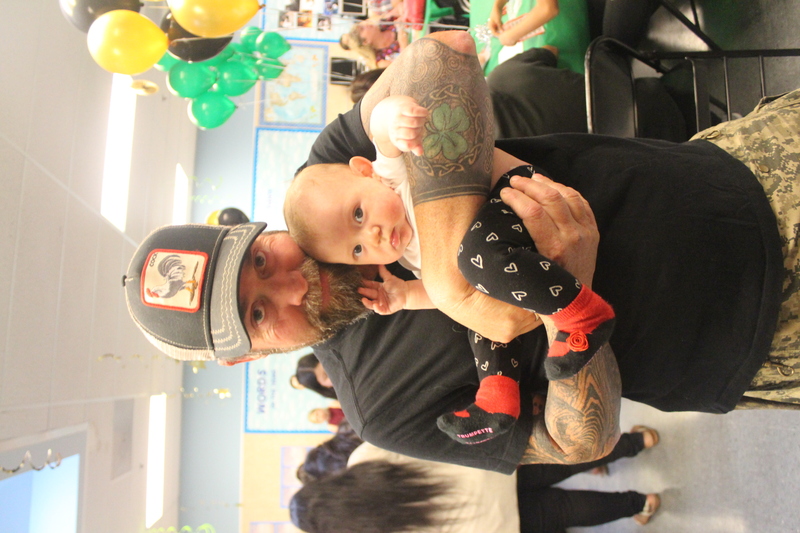 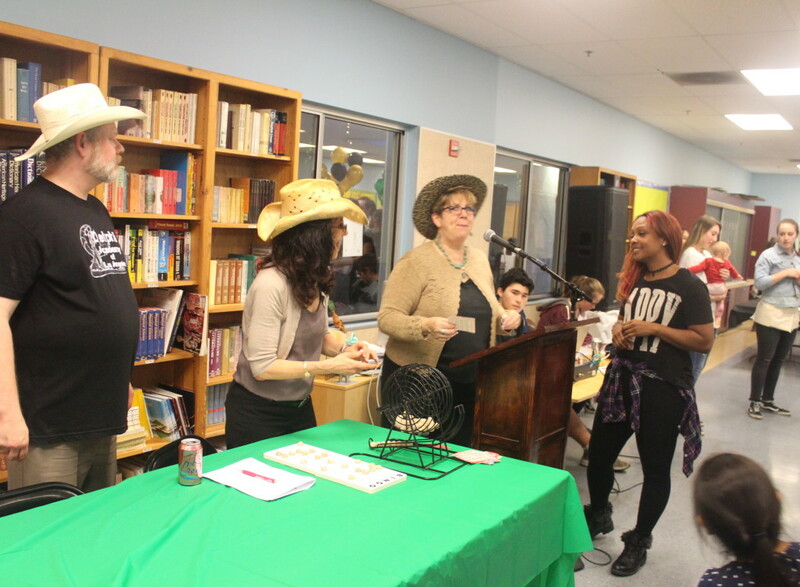 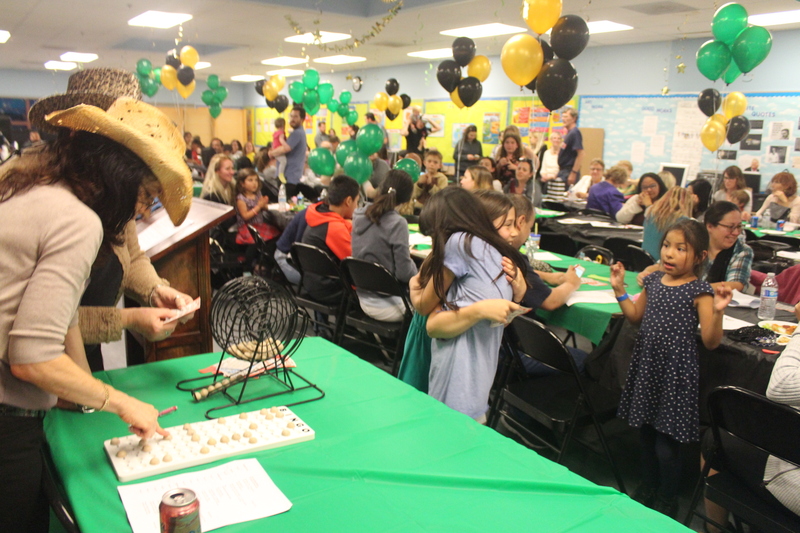 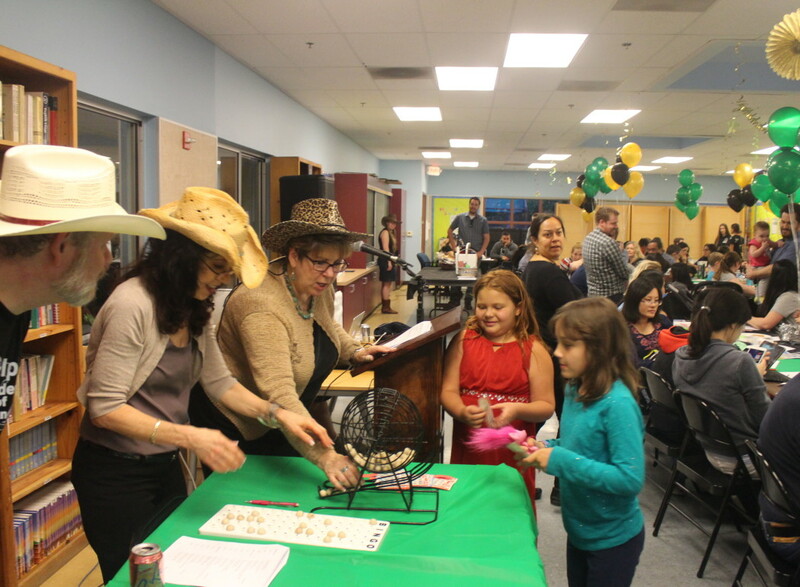 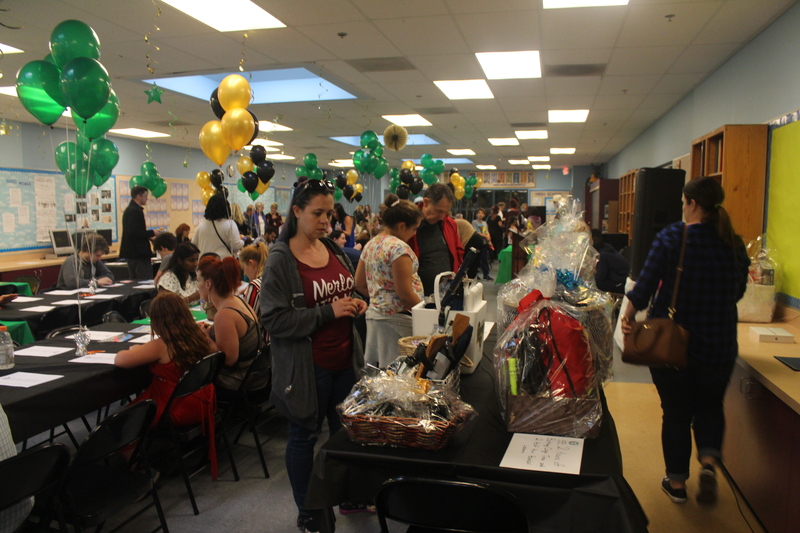 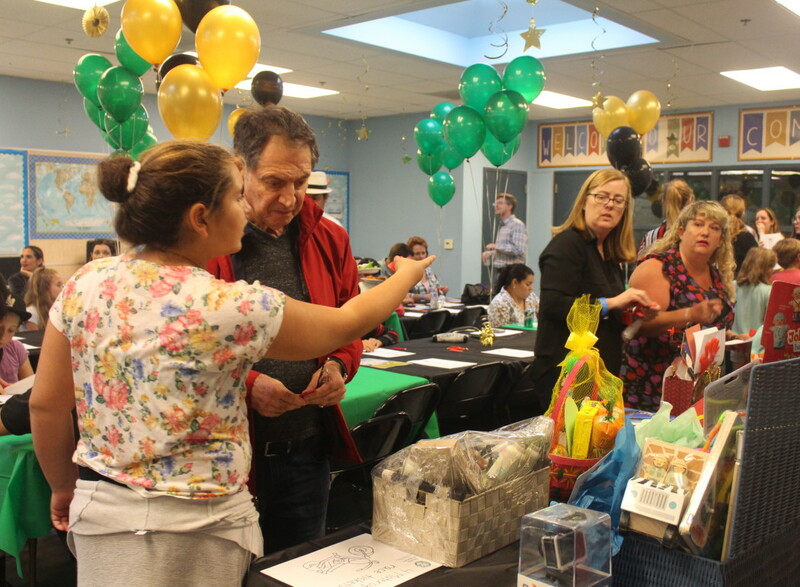 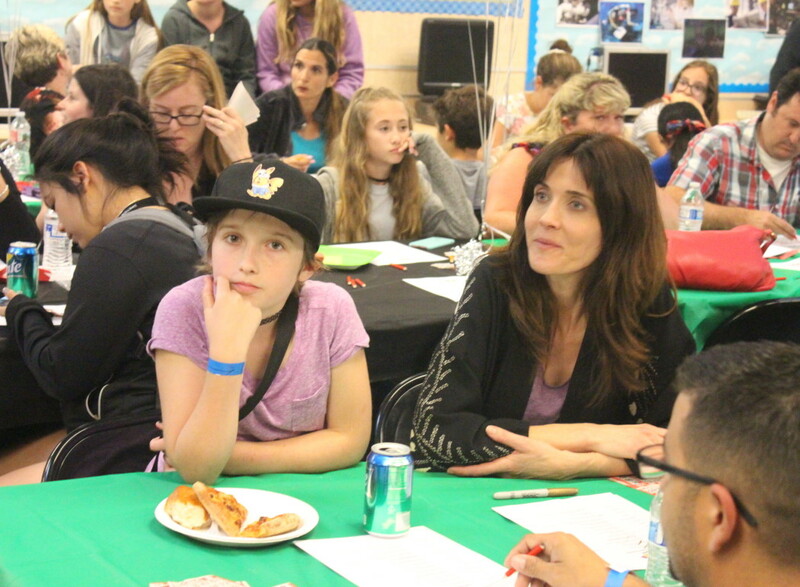 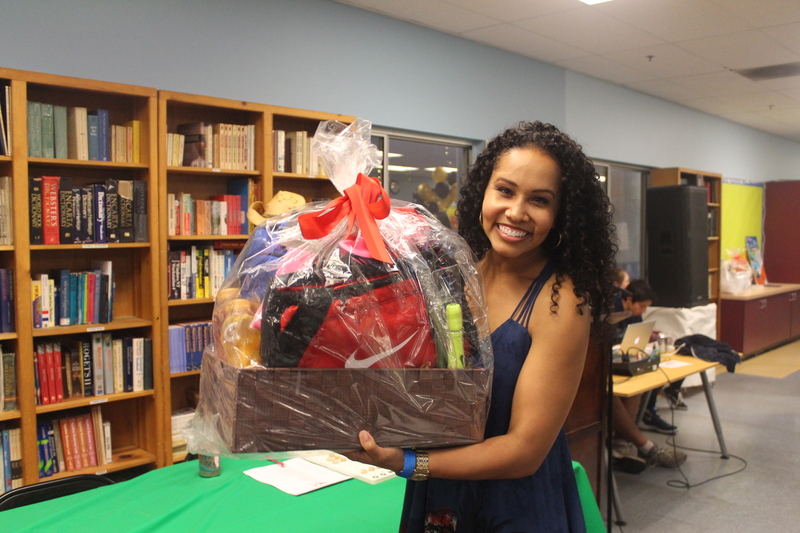 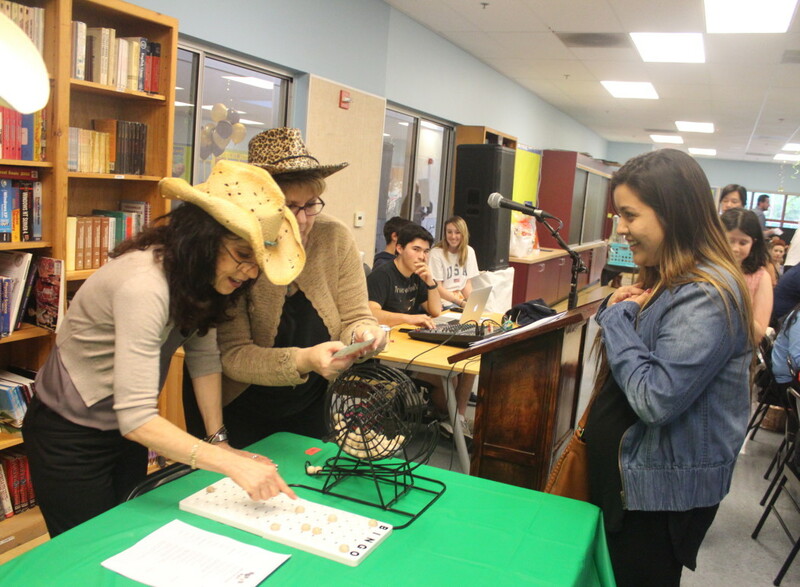 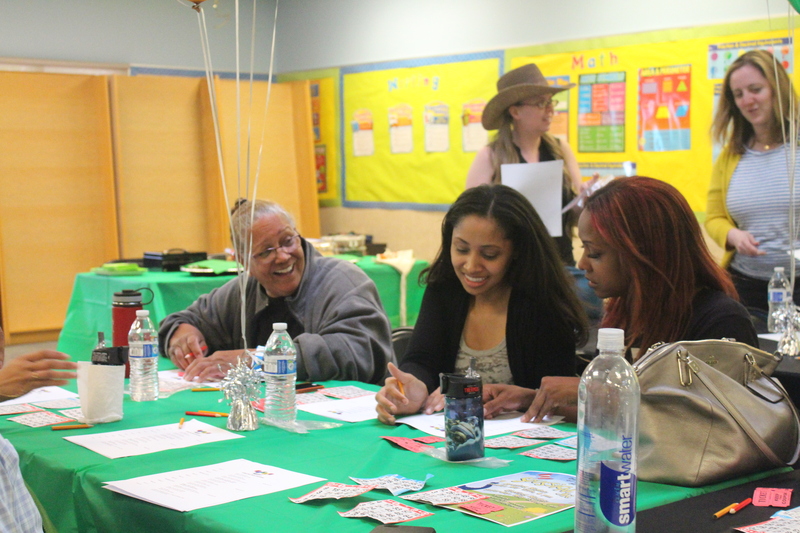 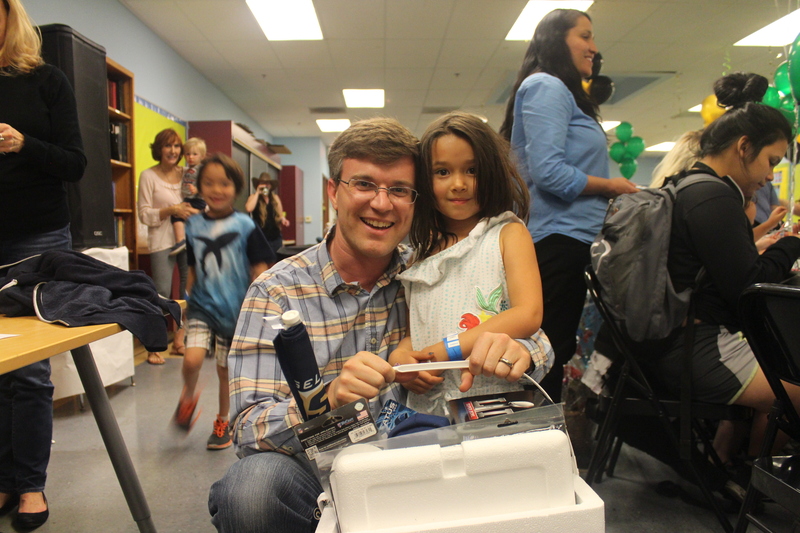 THANK YOU to everyone who helped make this year’s Bingo Night fundraiser such a success! 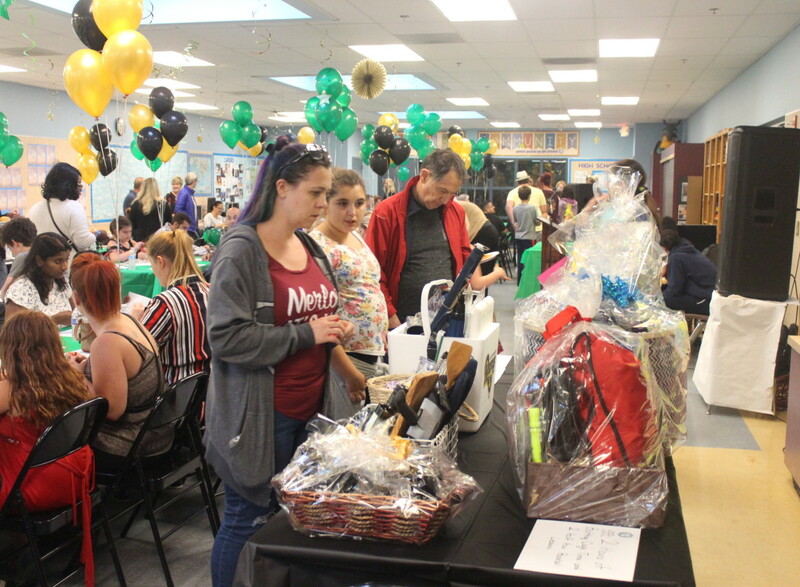 While raising funds may be the obvious focus of a fundraiser, the most important and beneficial elements of this event didn’t actually involve how many dollars were collected. 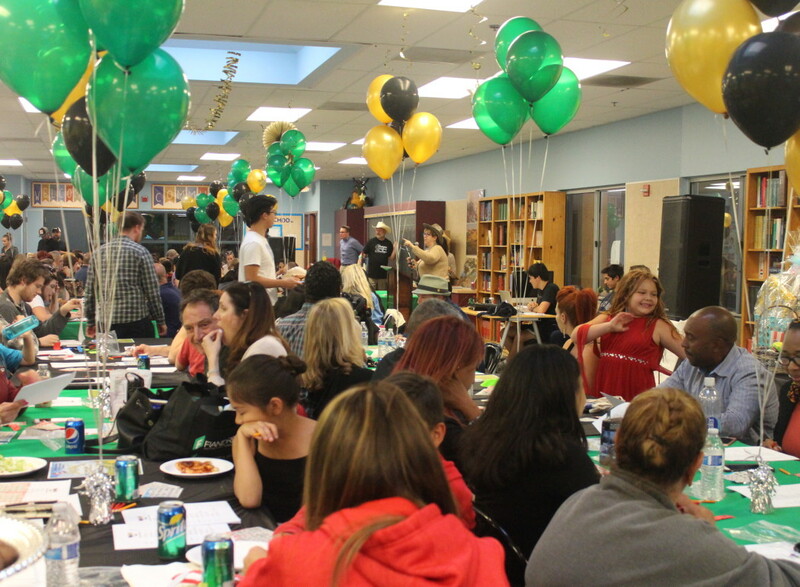 As a student-run event, the real benefits came from the growth in the individual students who ran it and who held positions within that team. 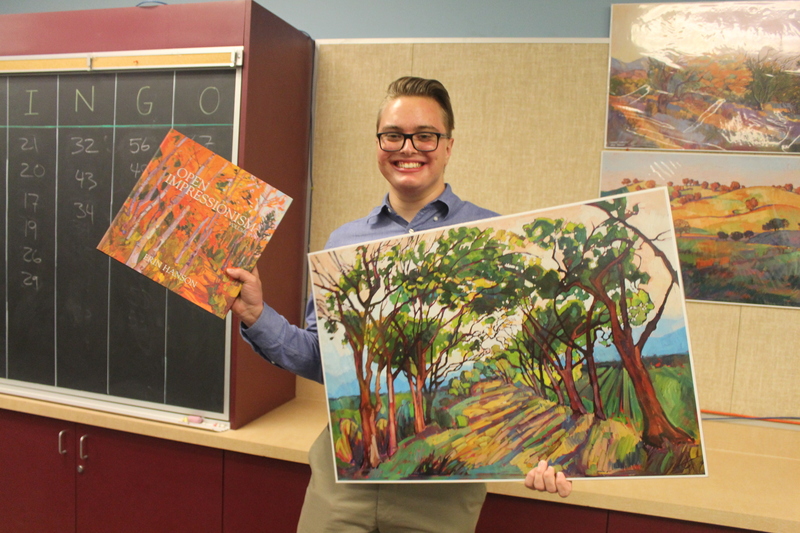 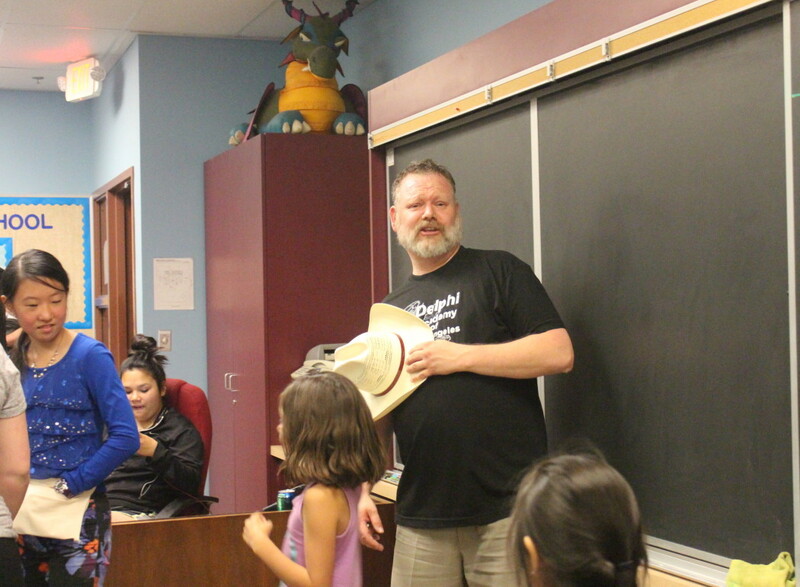 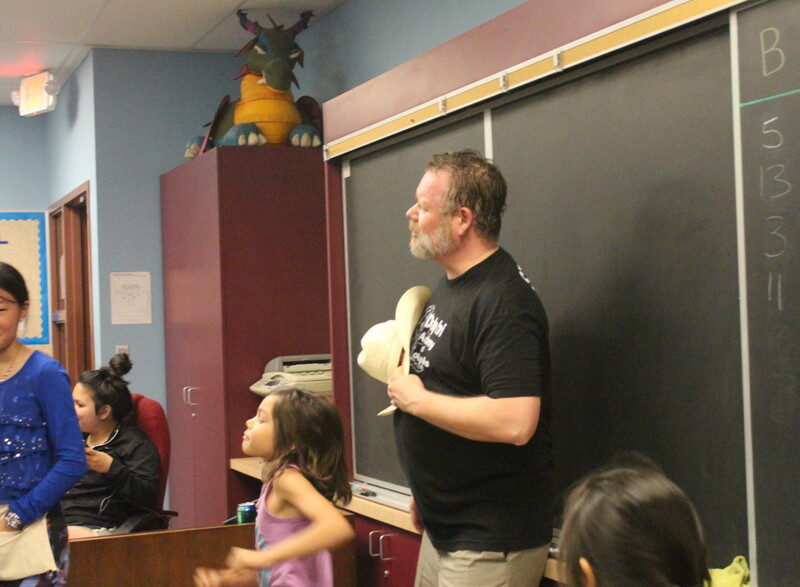 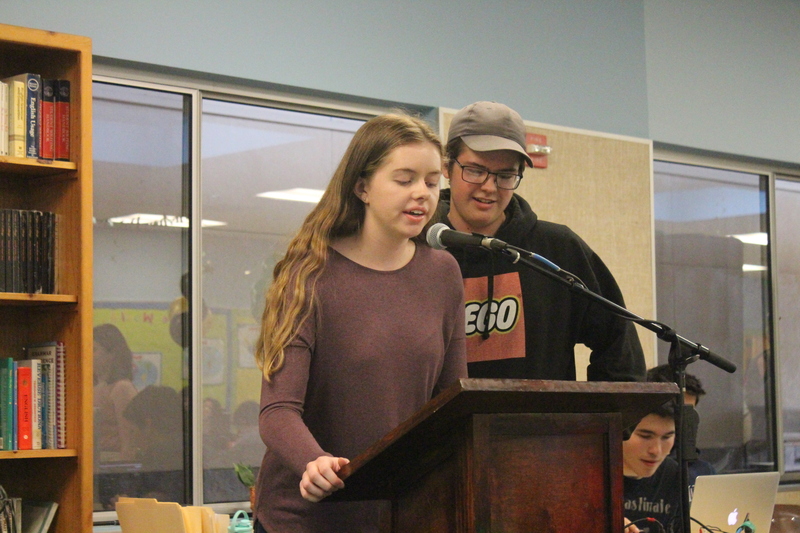 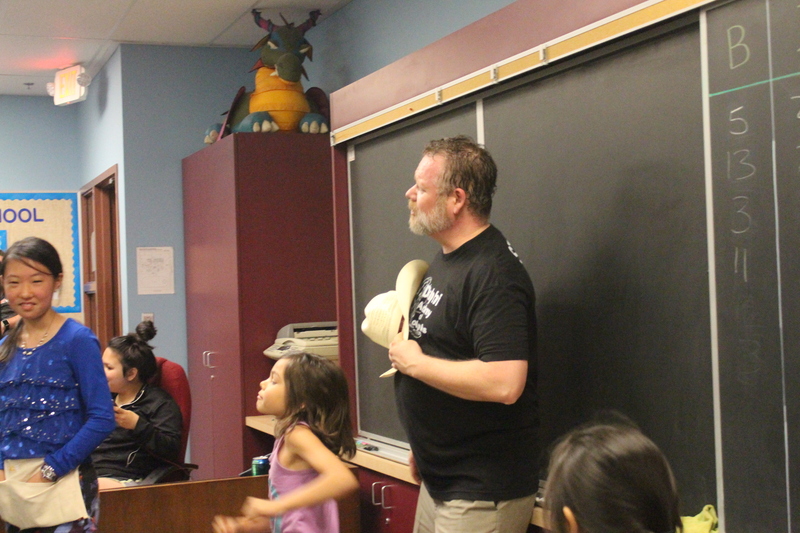 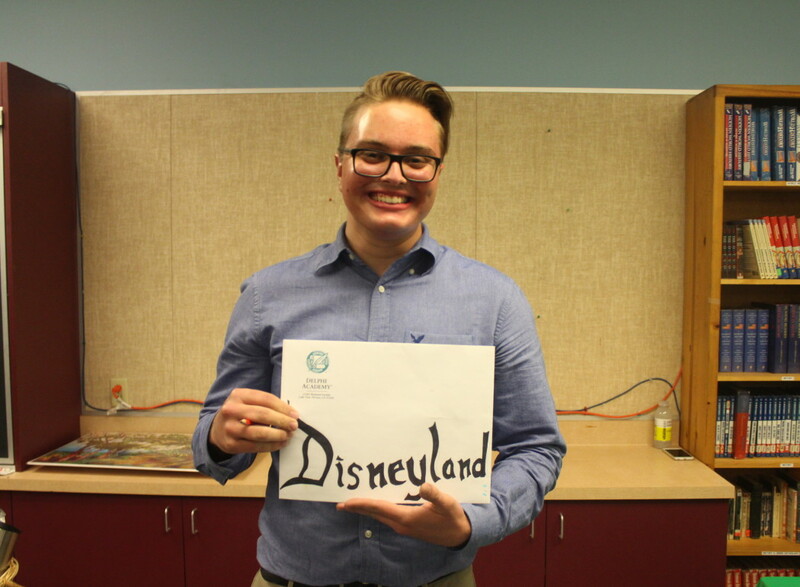 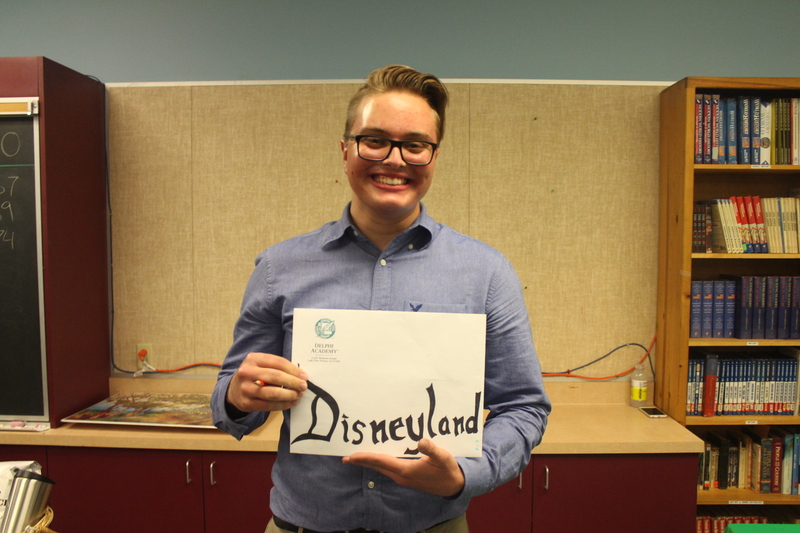 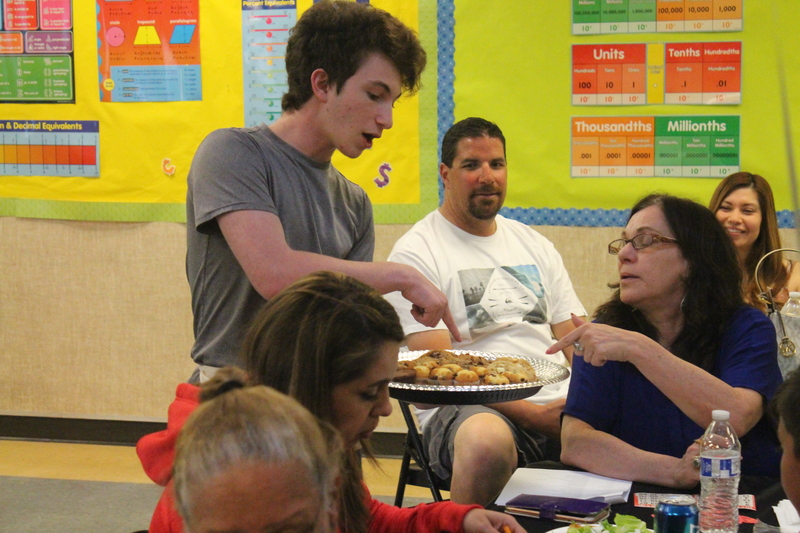 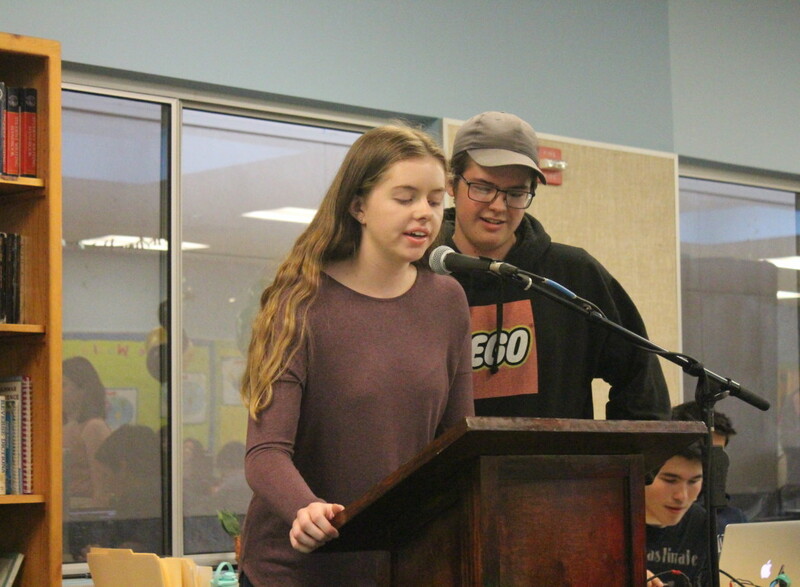 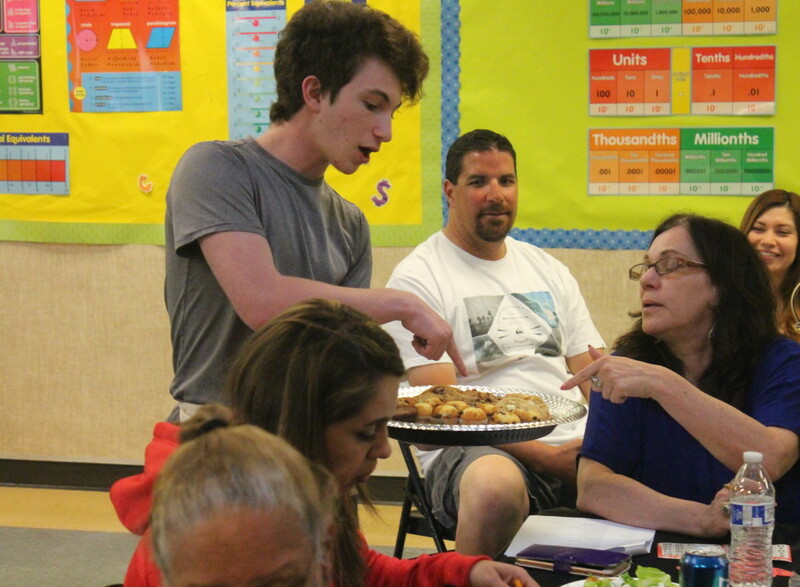 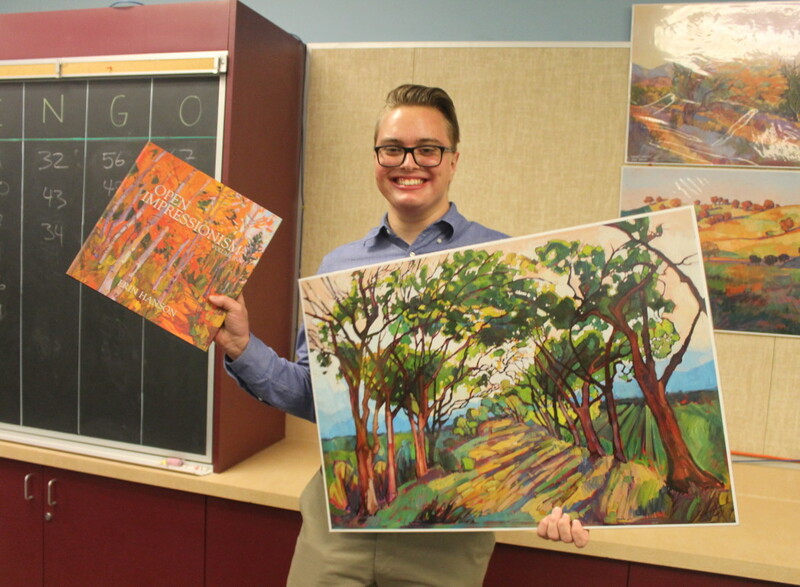 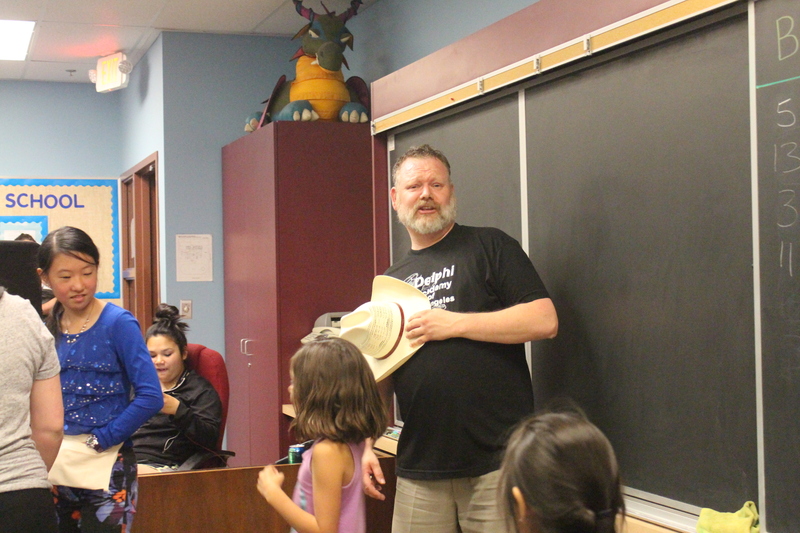 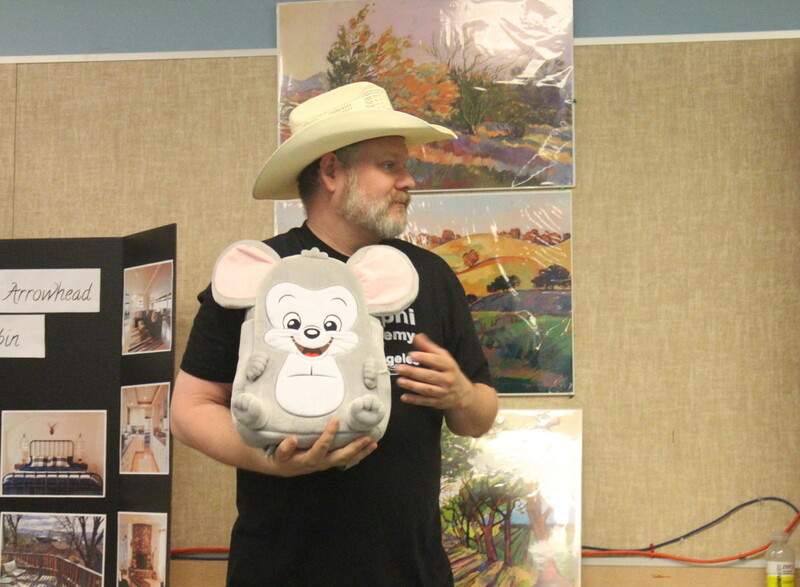 This type of activity, which is part of the Delphi Program, provides students with real-life experience and gives them more practical value for their education than any book or discussion can. 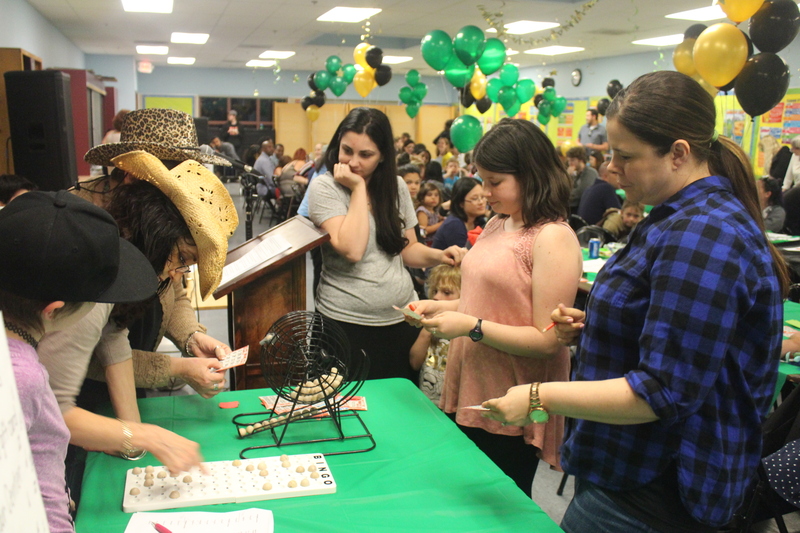 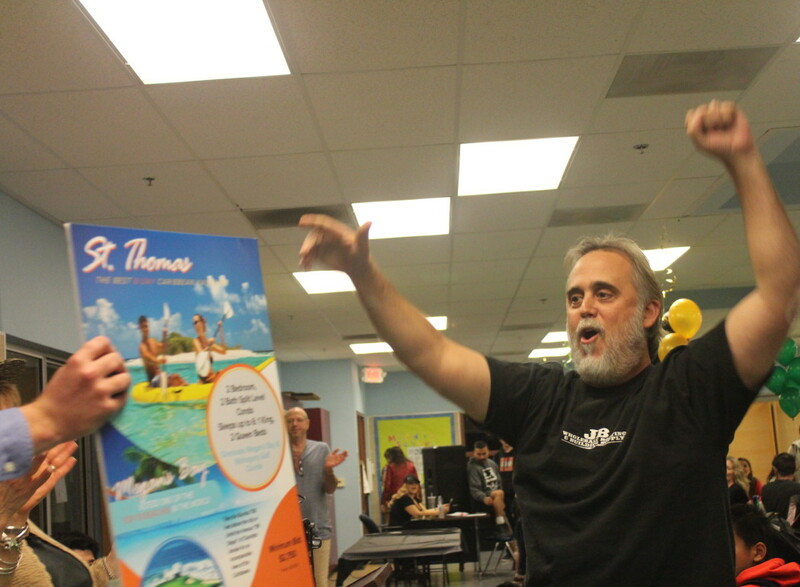 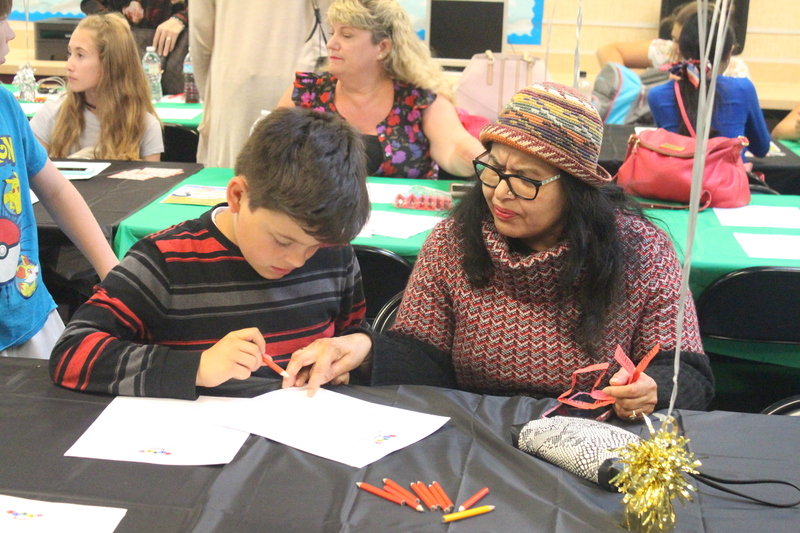 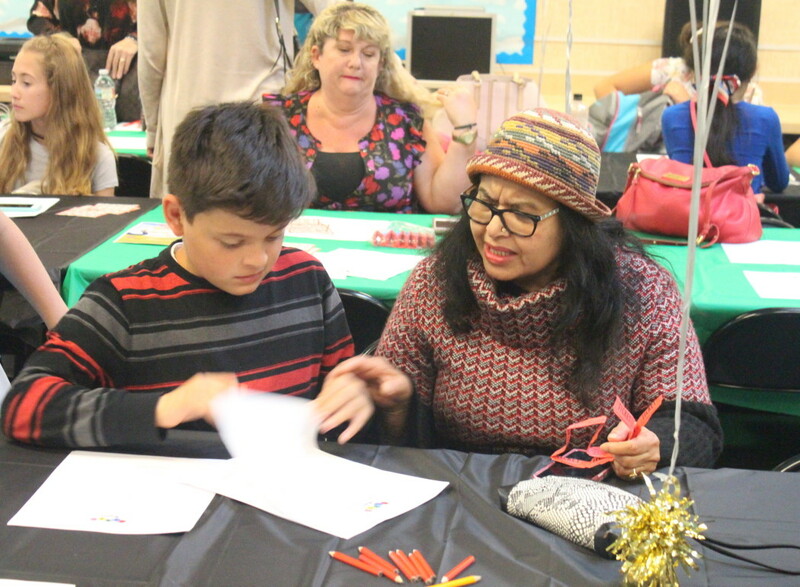 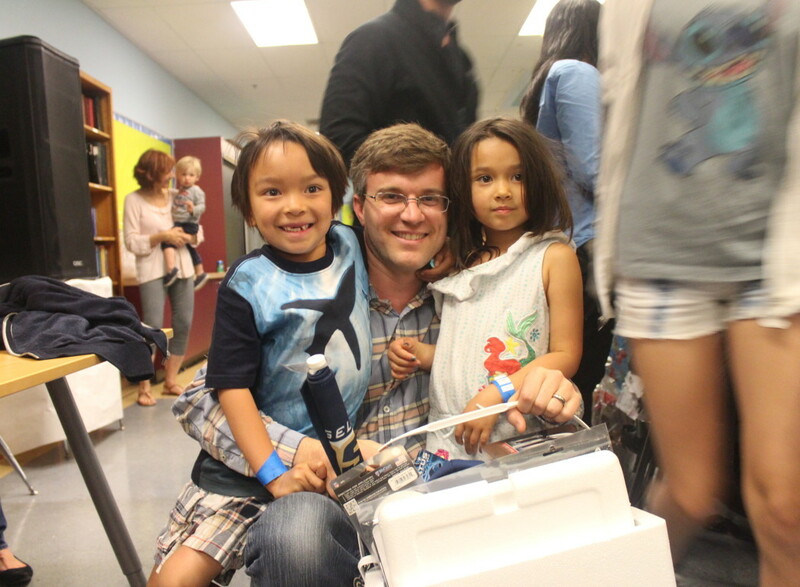 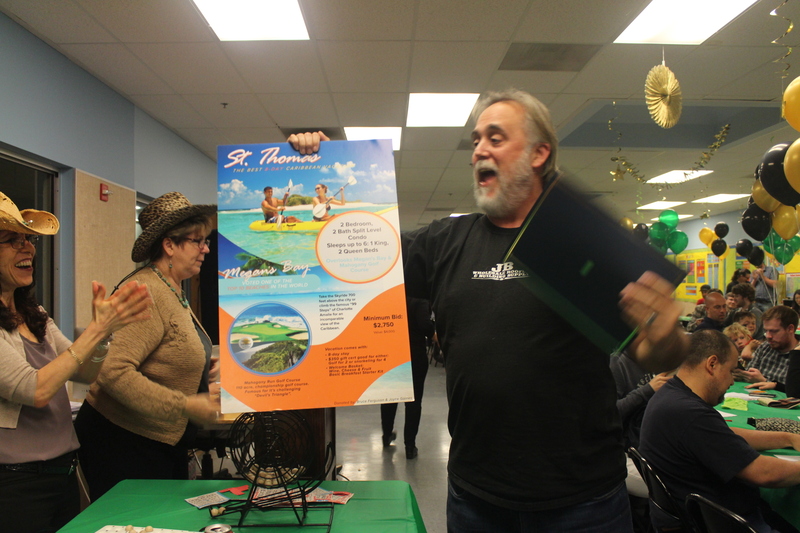 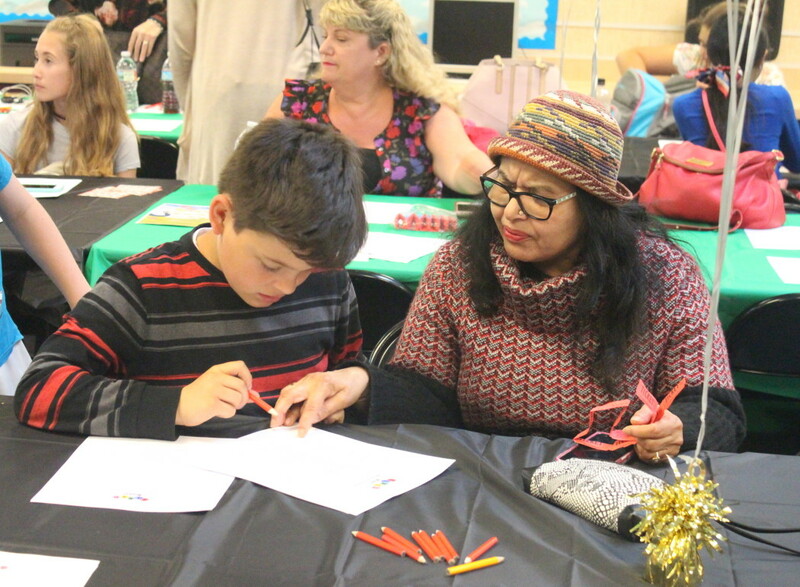 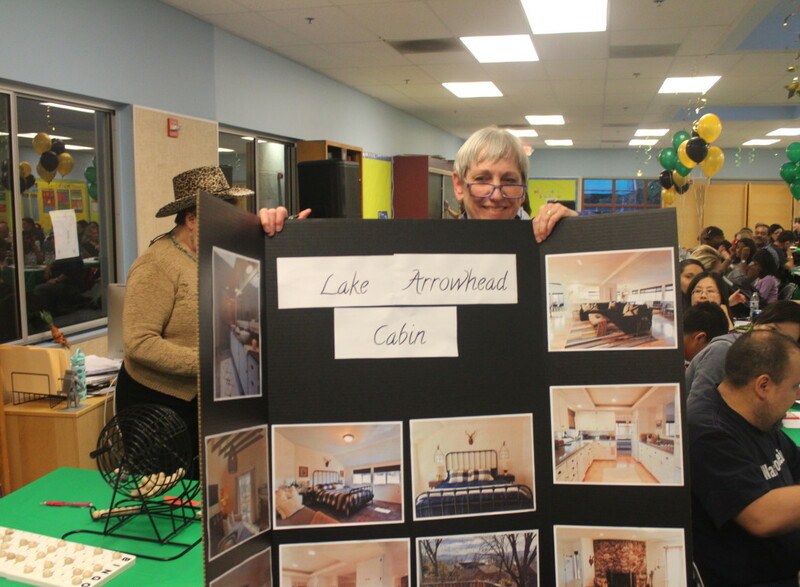 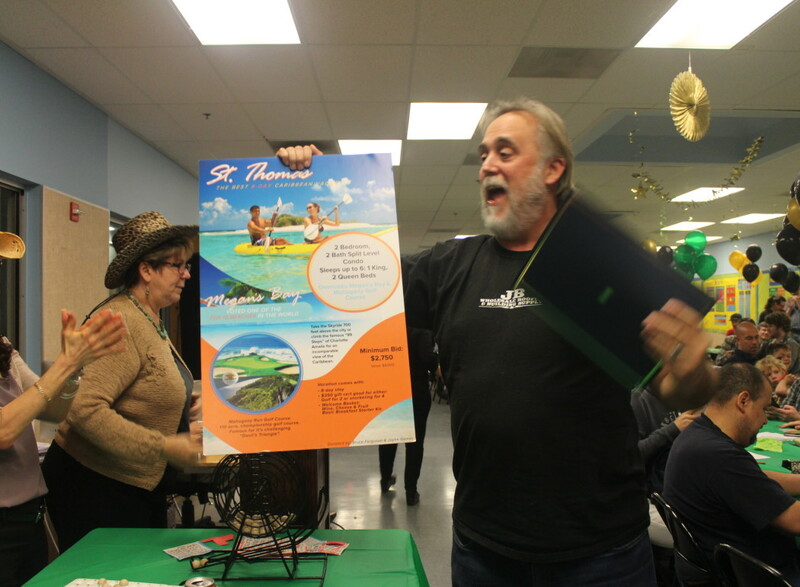 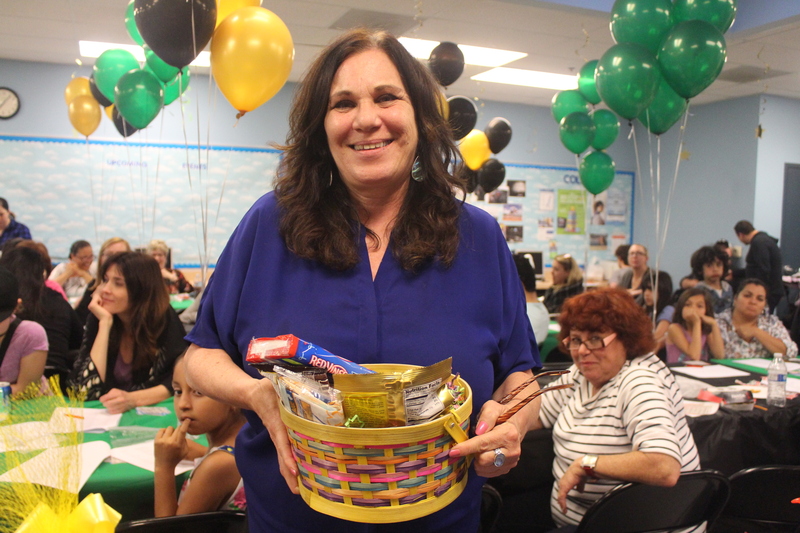 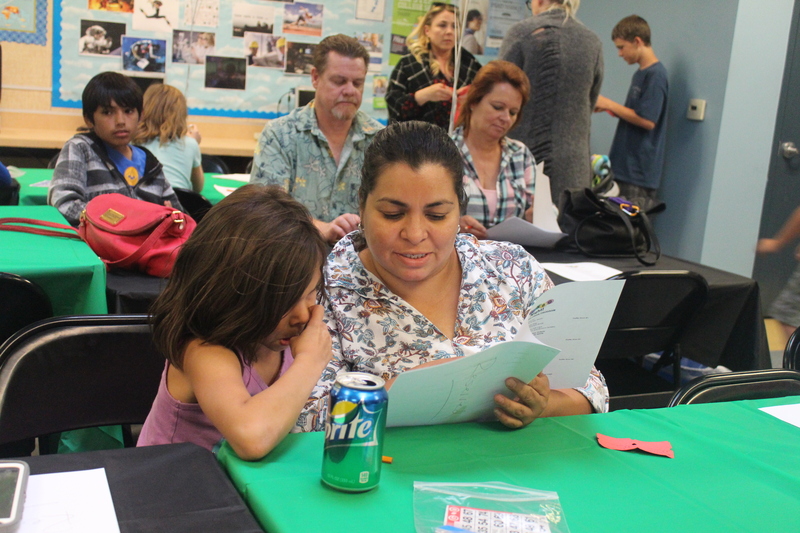 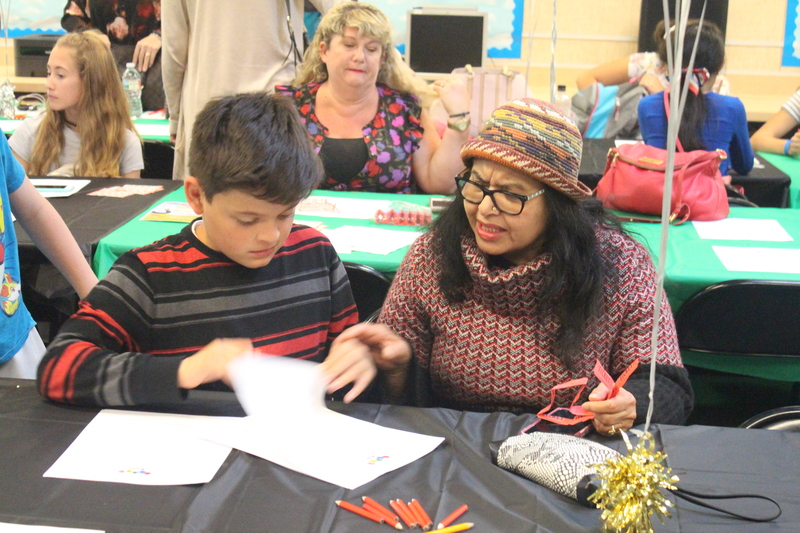 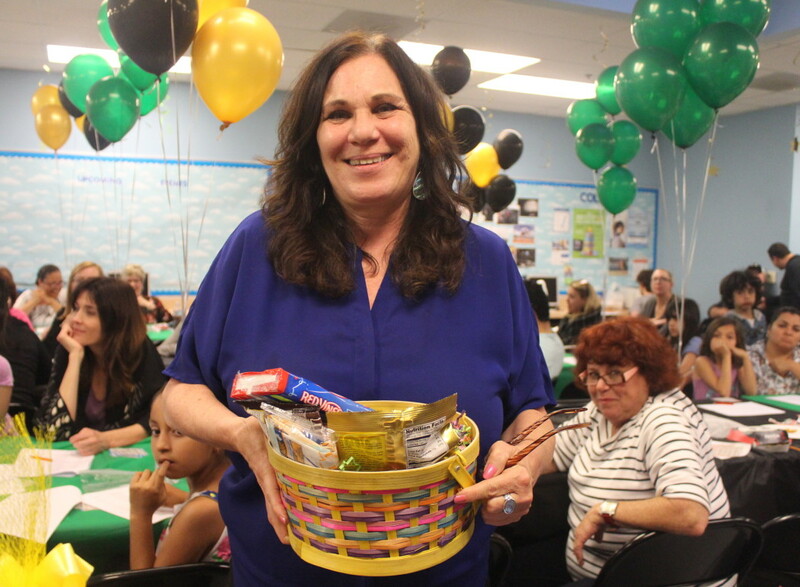 In addition, the sense of community and friendship that comes from a big, fun, noisy activity like Bingo Night is itself, priceless. 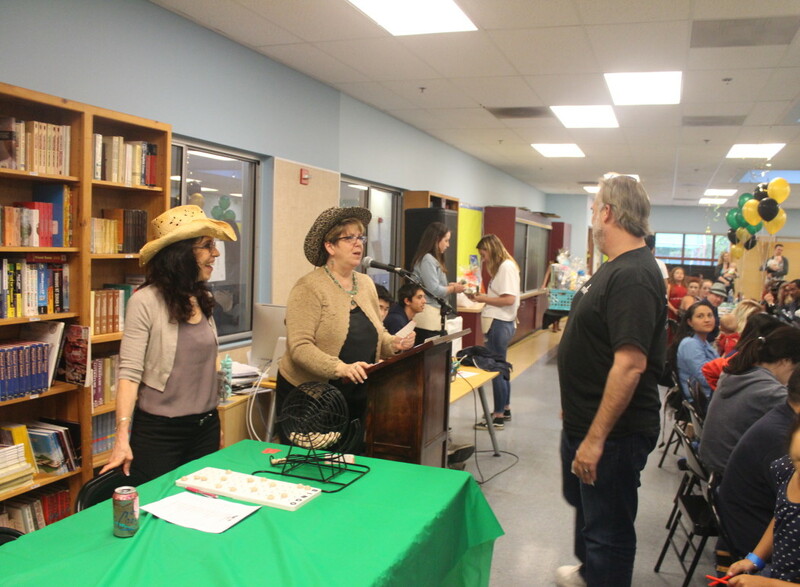 Delphi LA is quite a team. 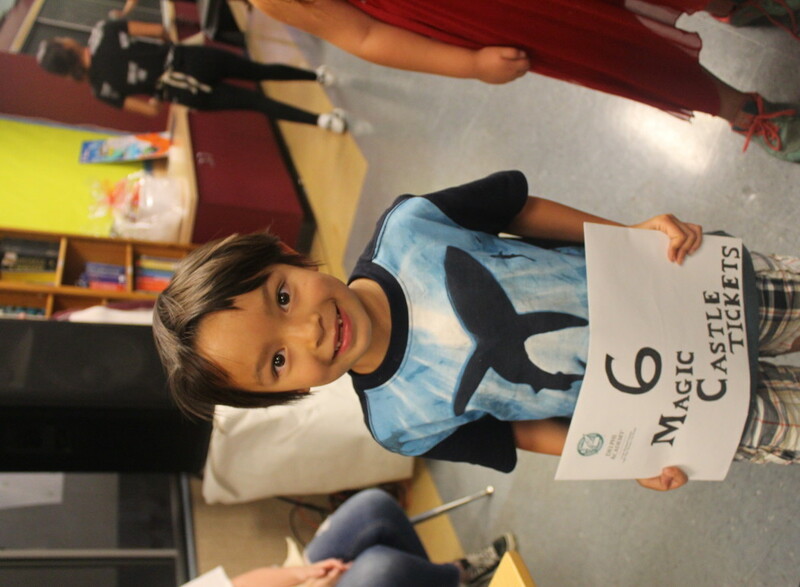 Thanks for being a part of it!